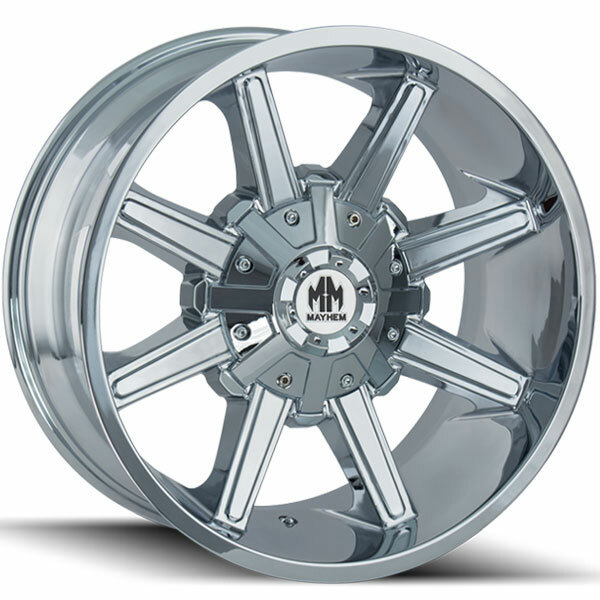 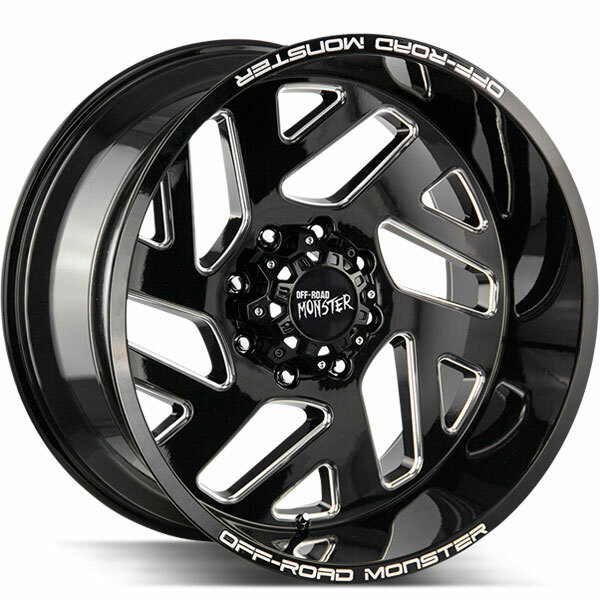 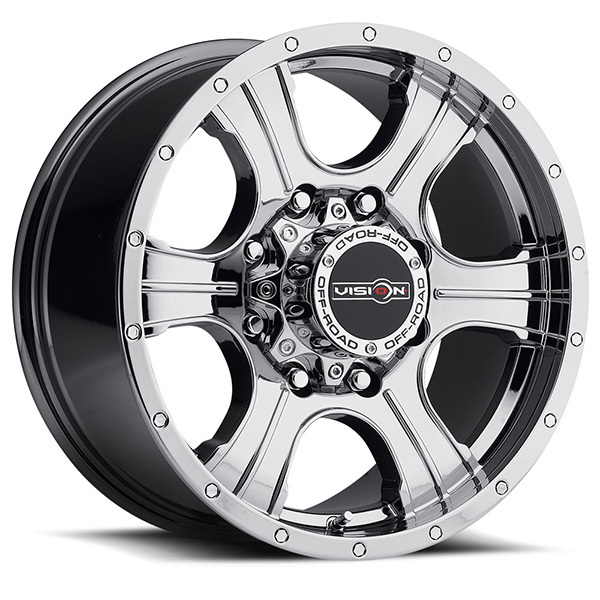 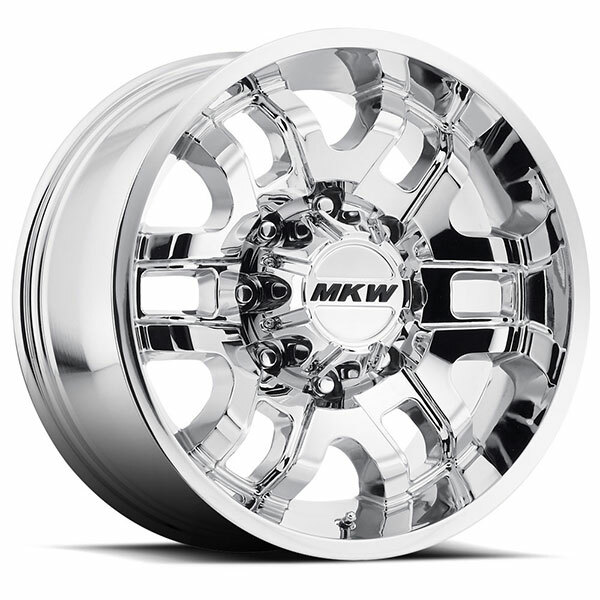 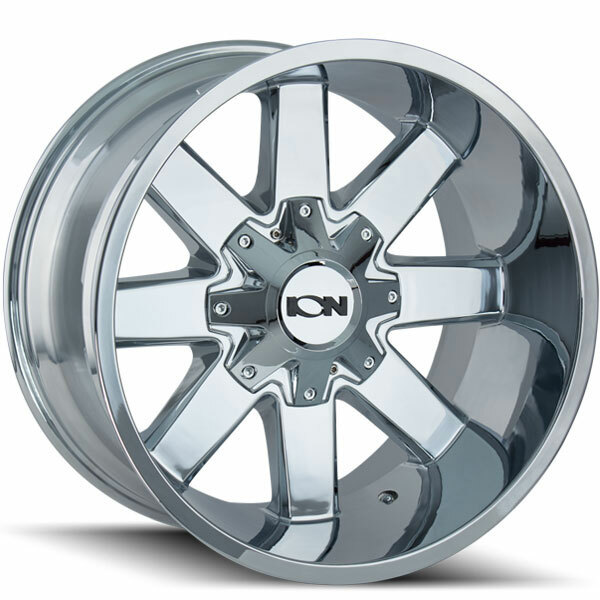 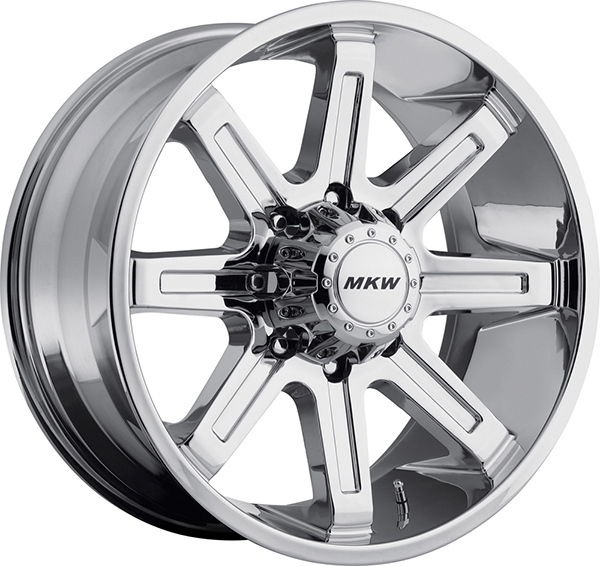 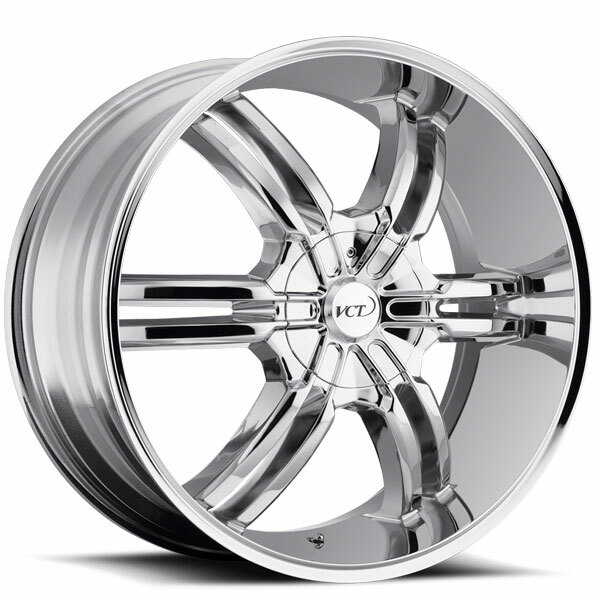 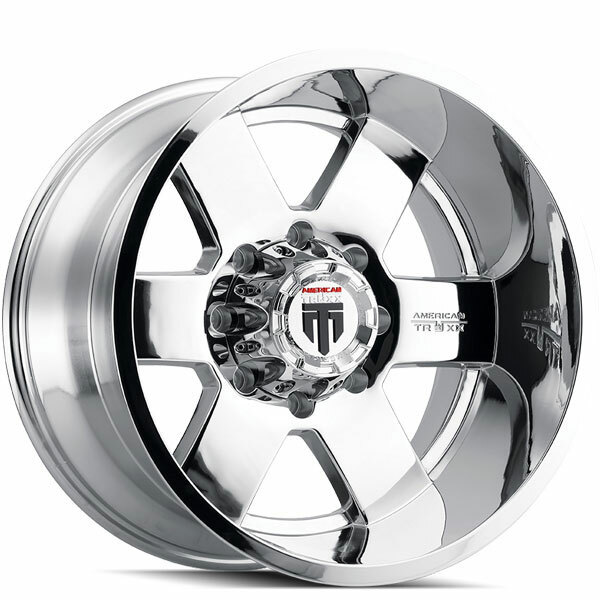 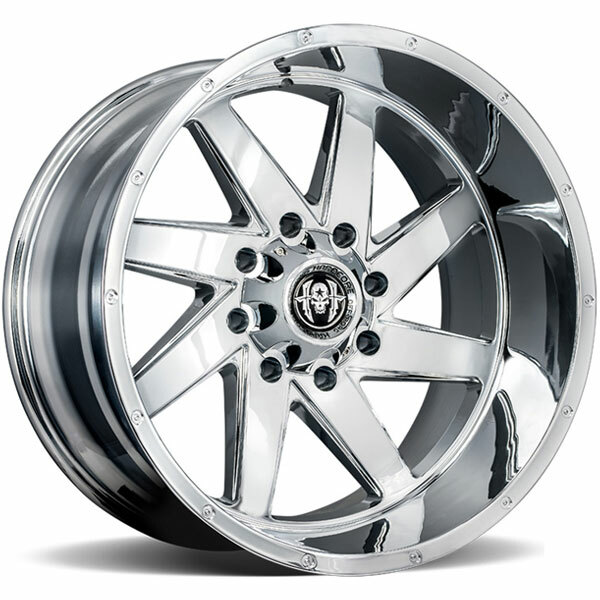 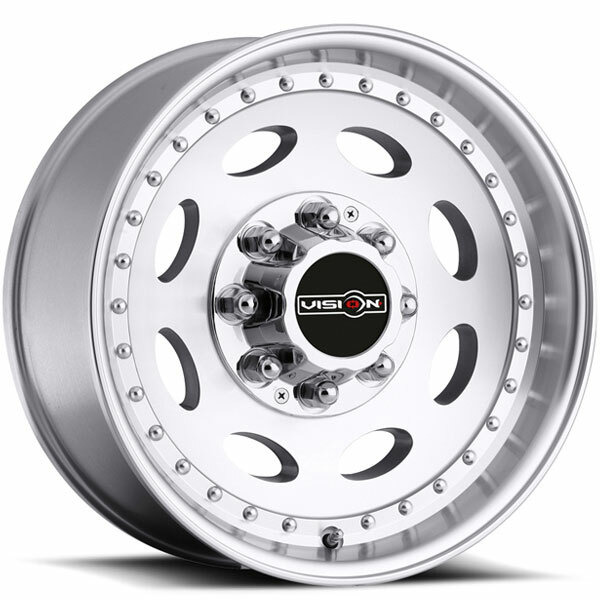 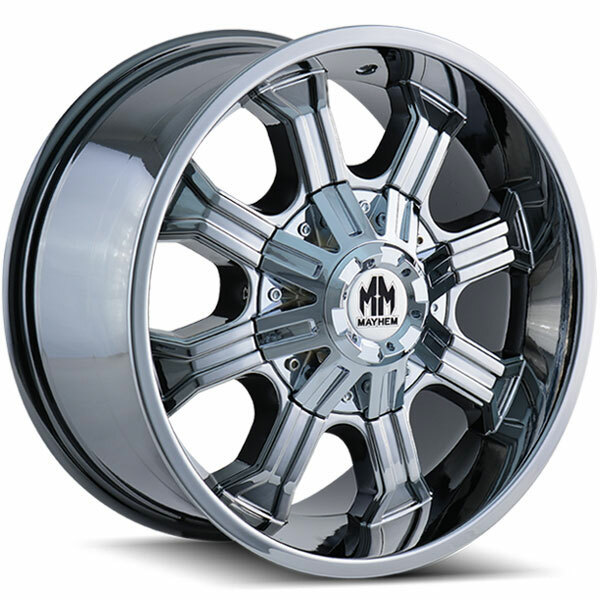 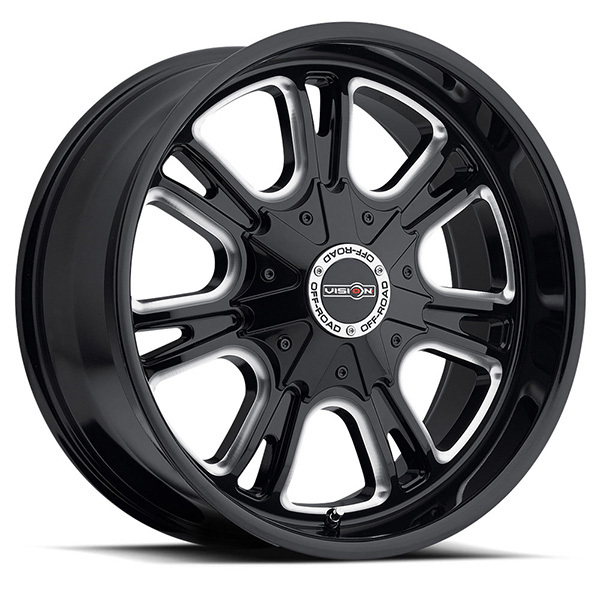 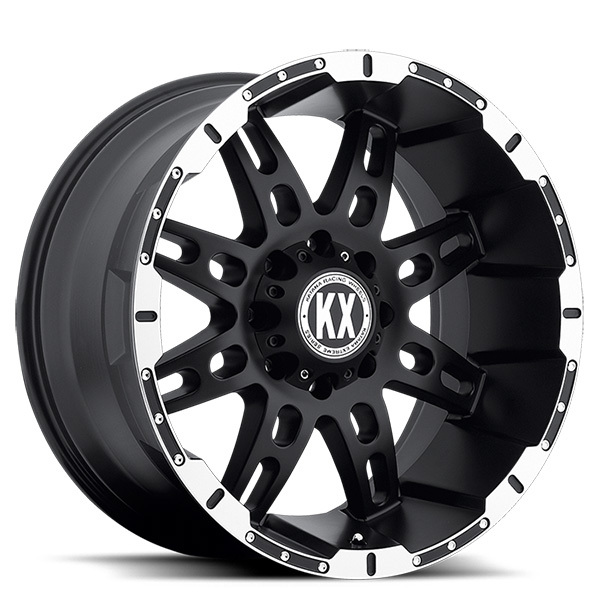 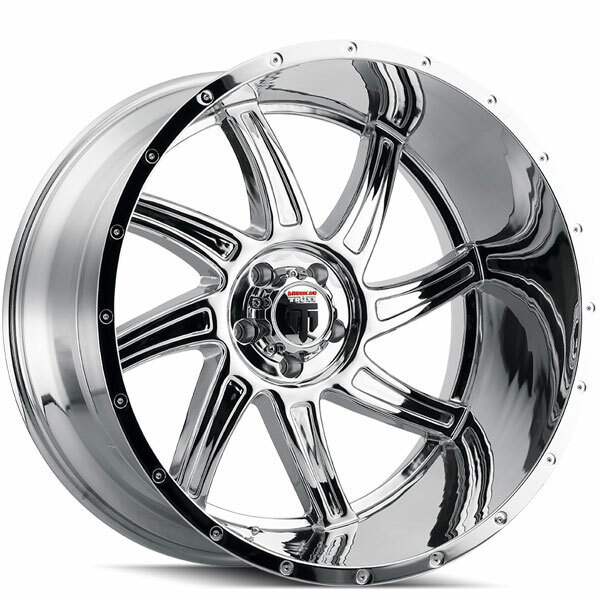 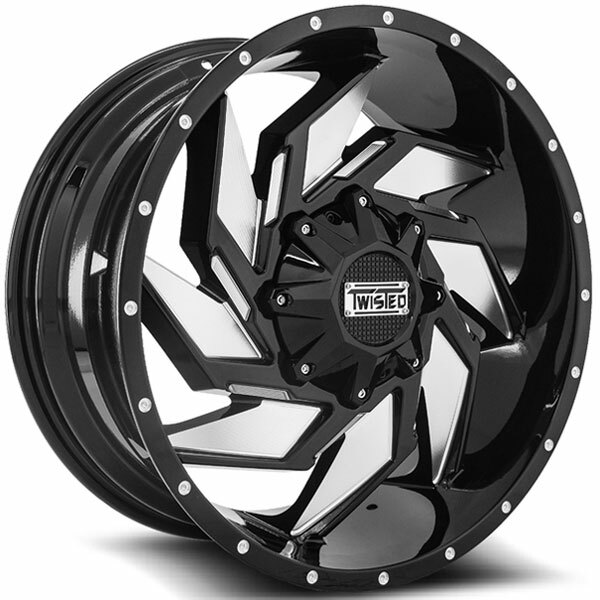 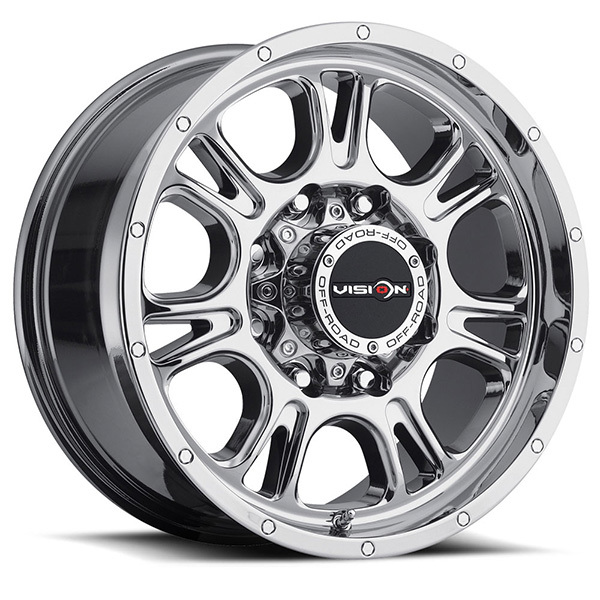 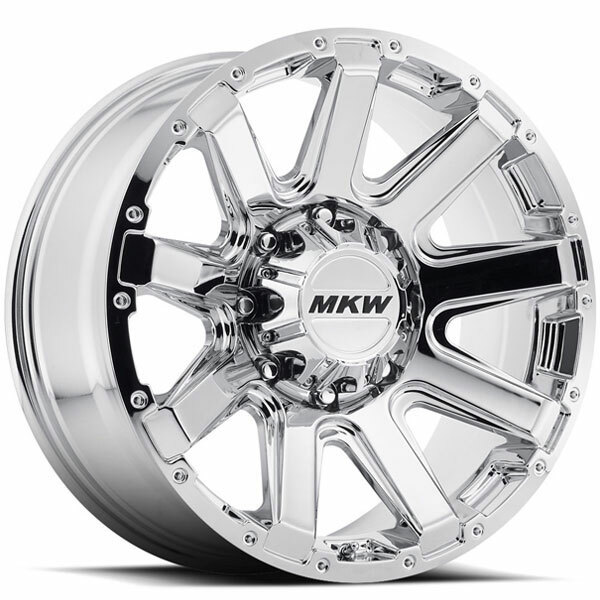 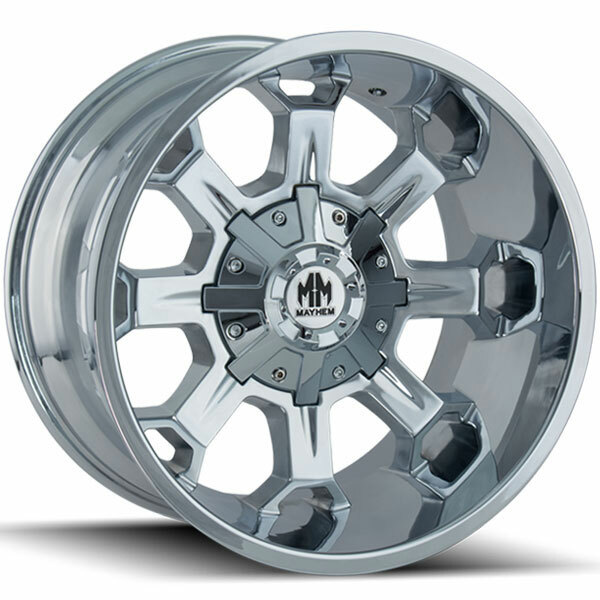 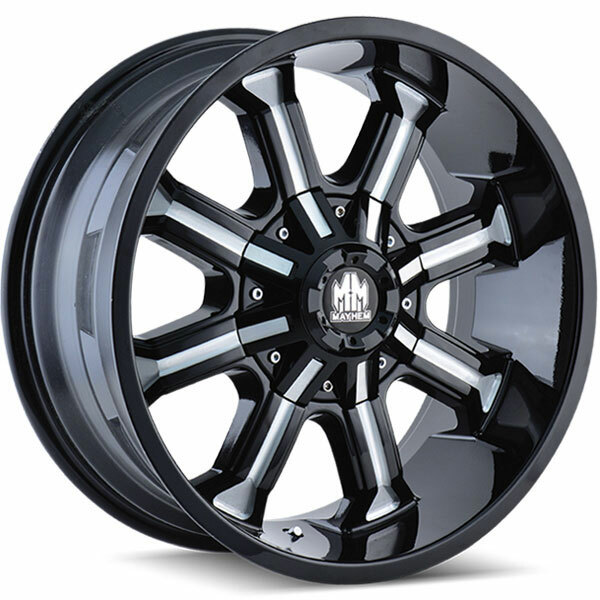 GMC Sierra 2500 Wheels are one of the most sought after wheels in the market. 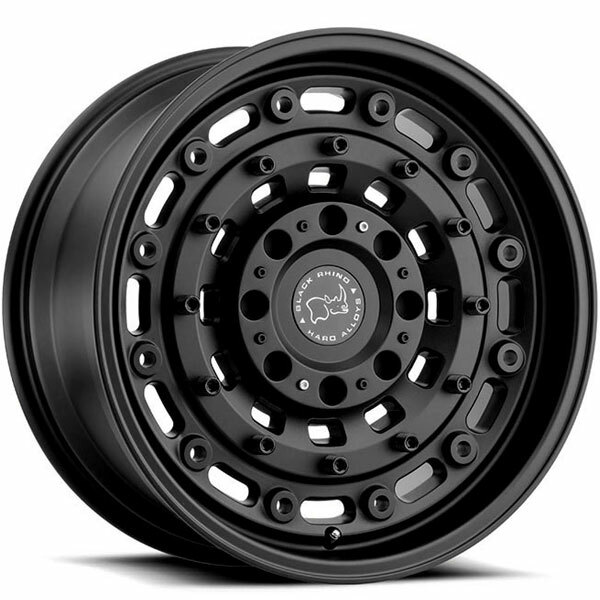 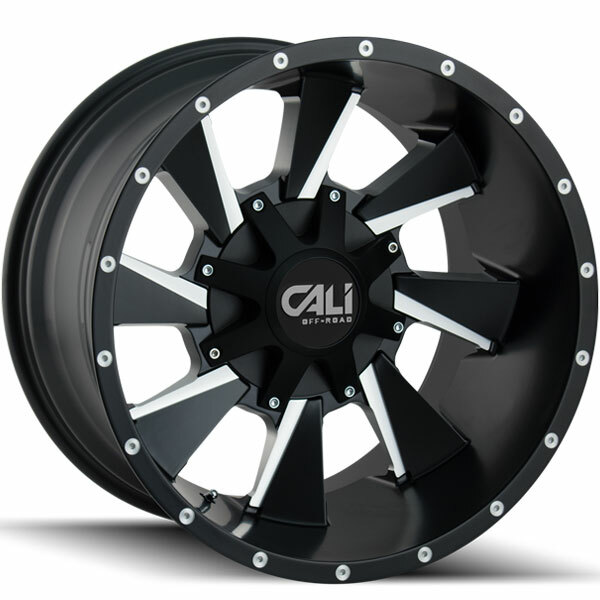 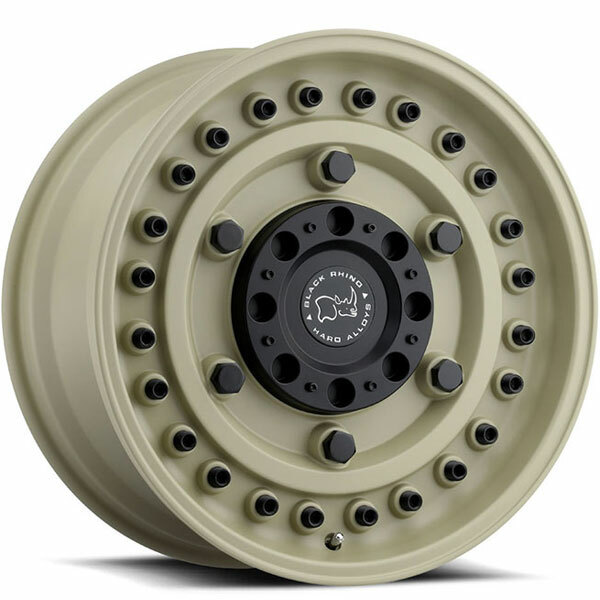 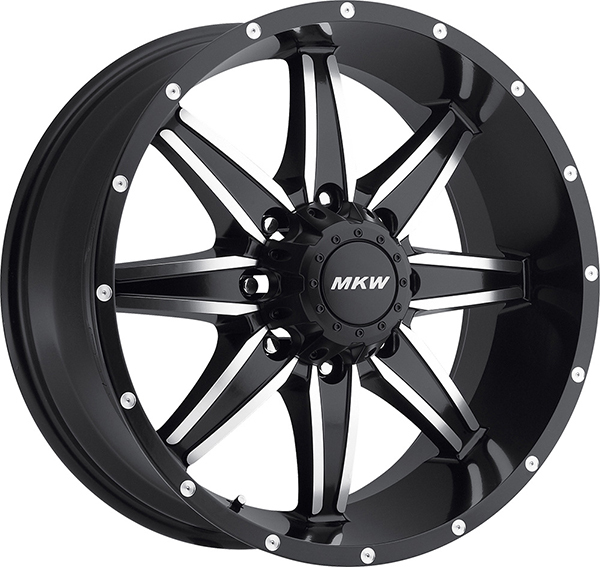 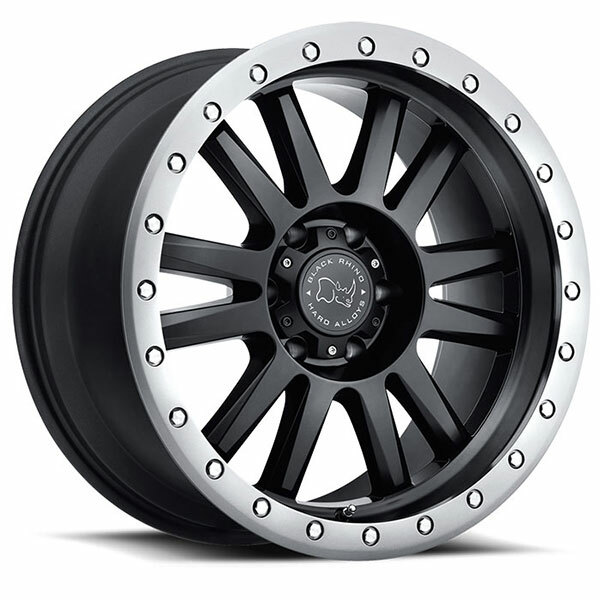 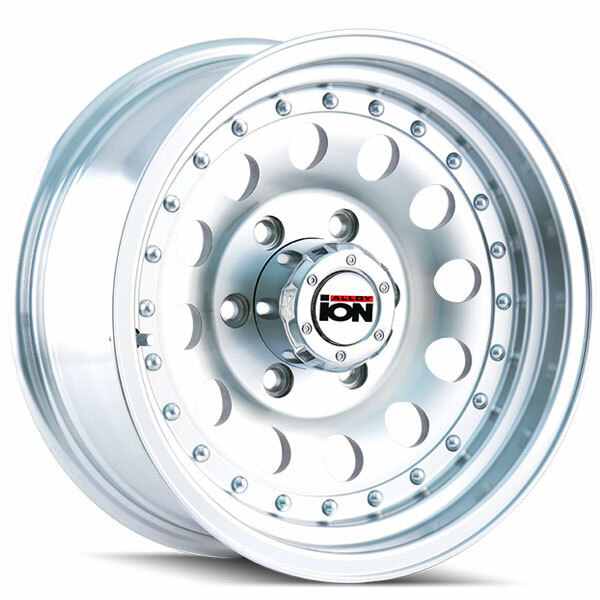 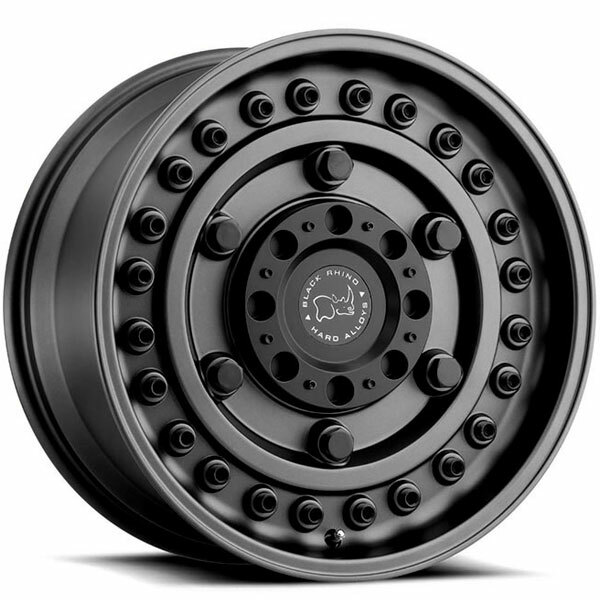 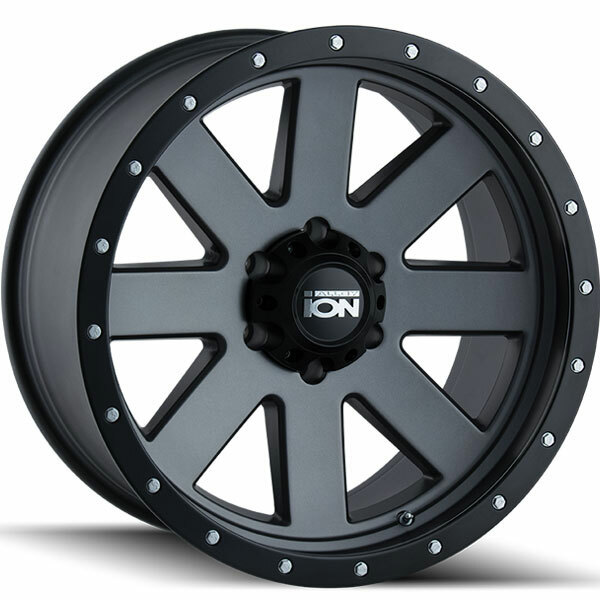 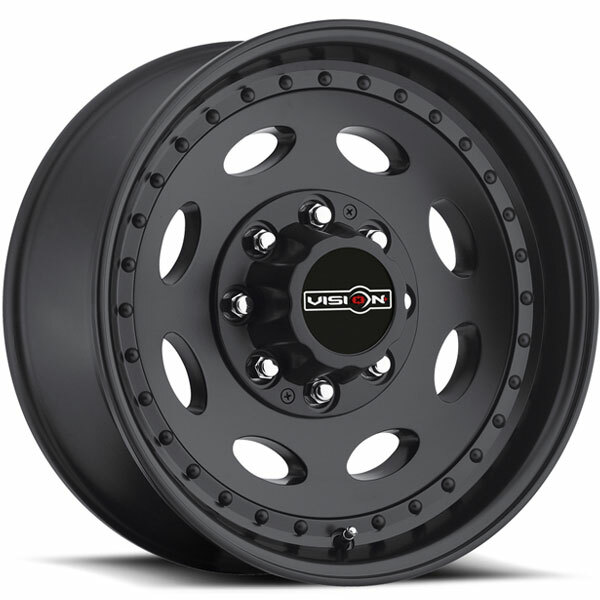 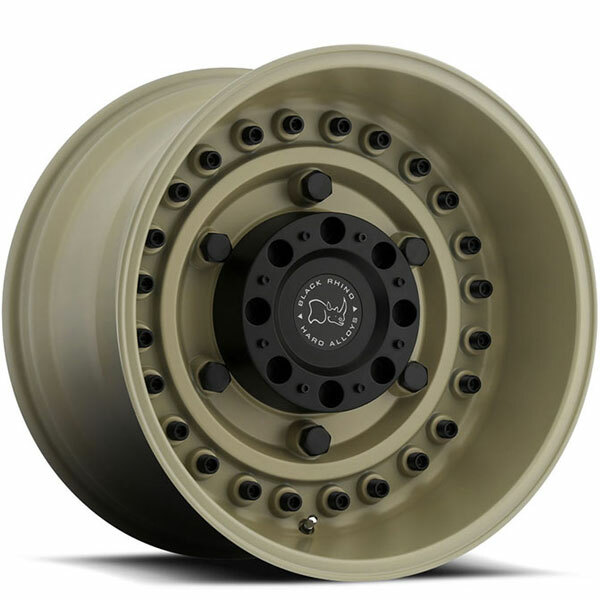 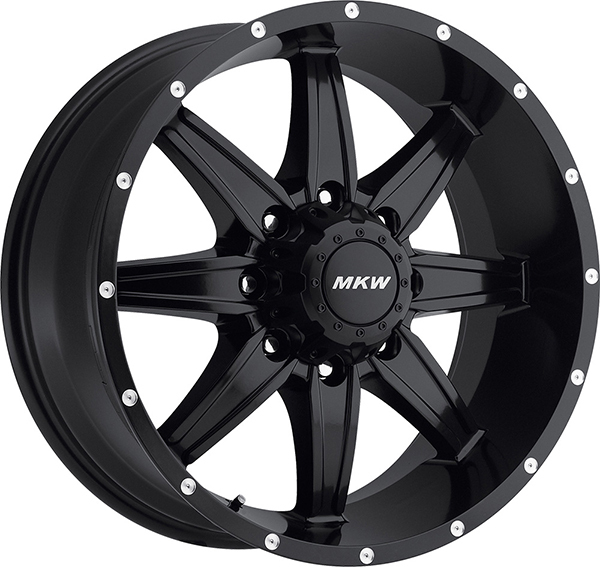 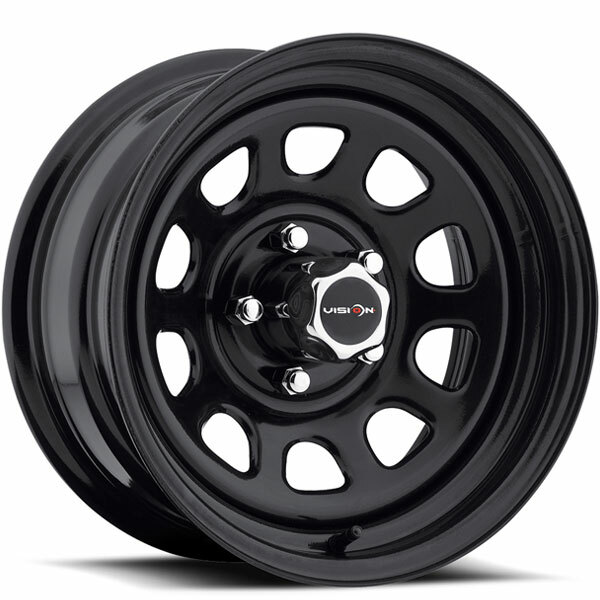 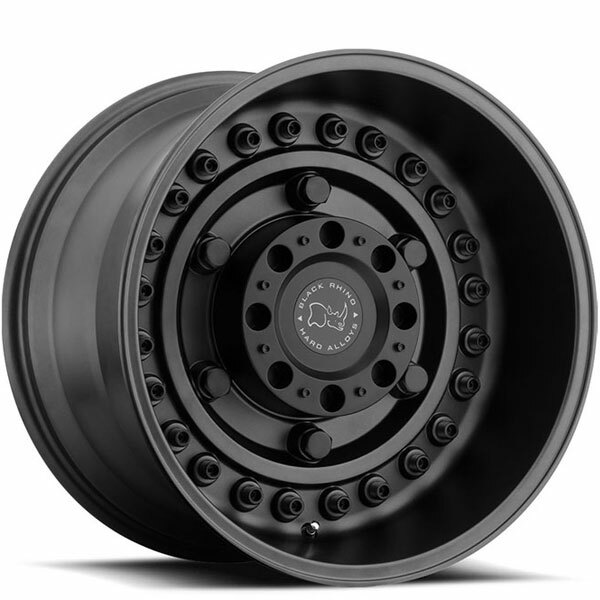 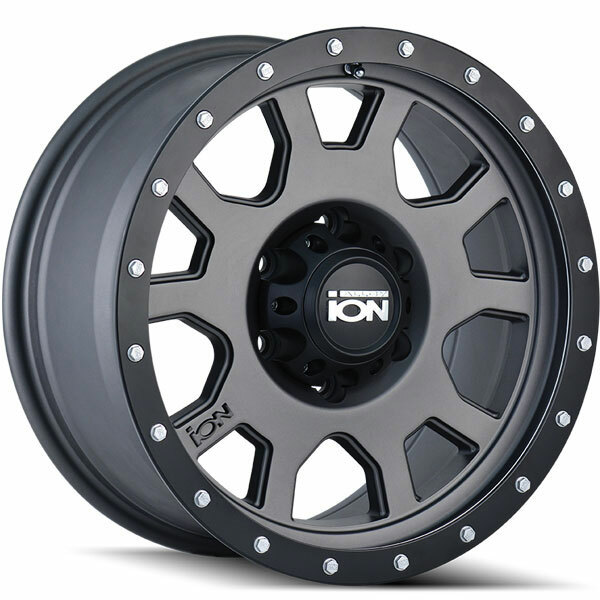 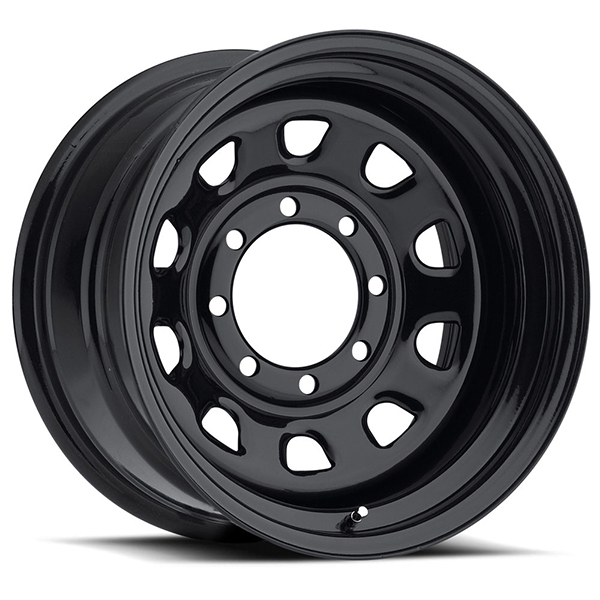 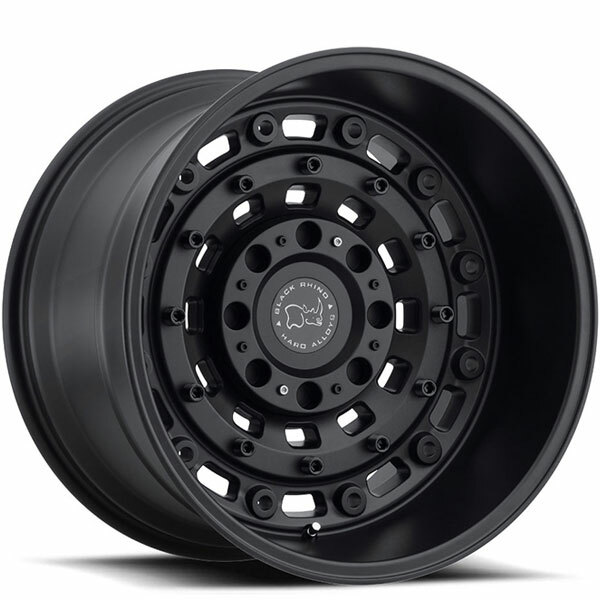 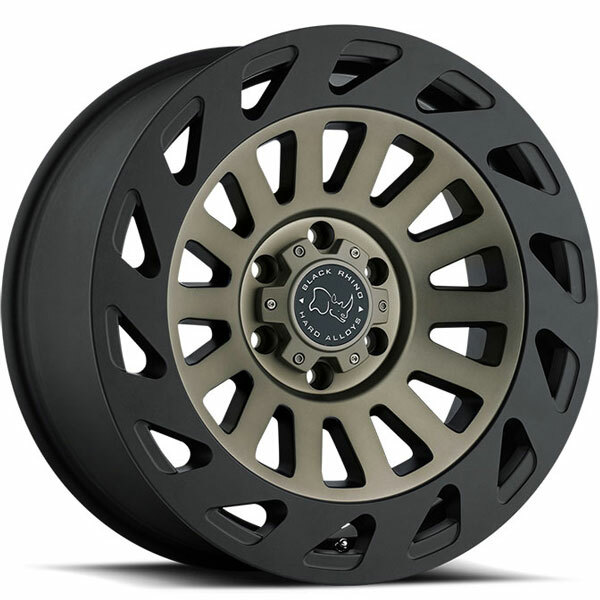 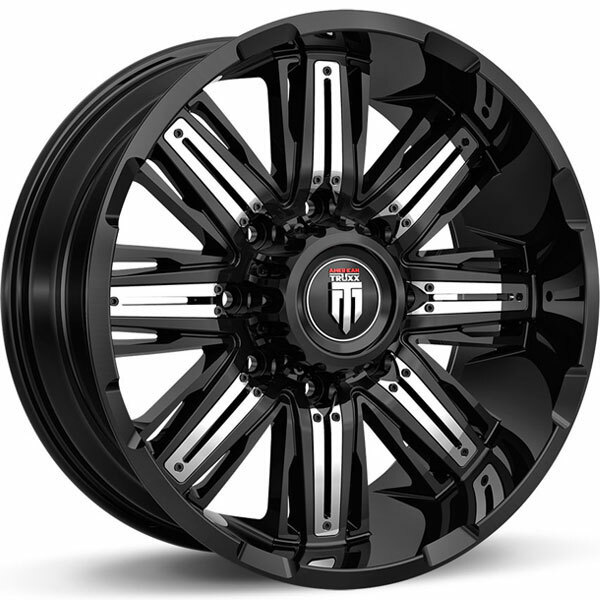 GMC Sierra 2500 Wheels are available in a variety of applications and sizes, at a price you can afford. 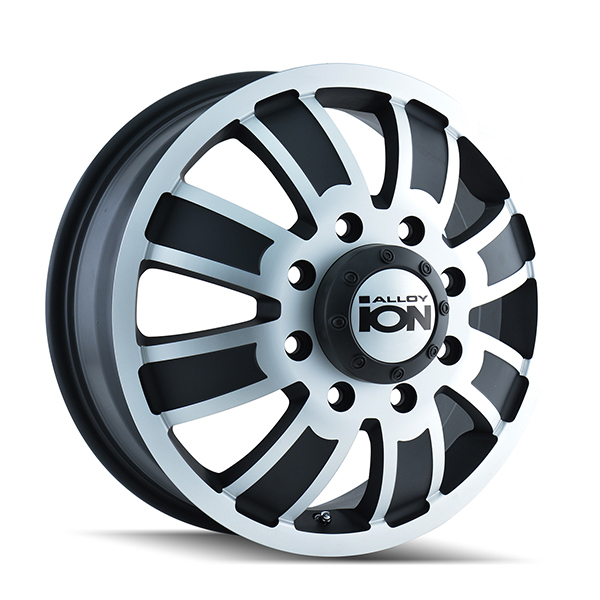 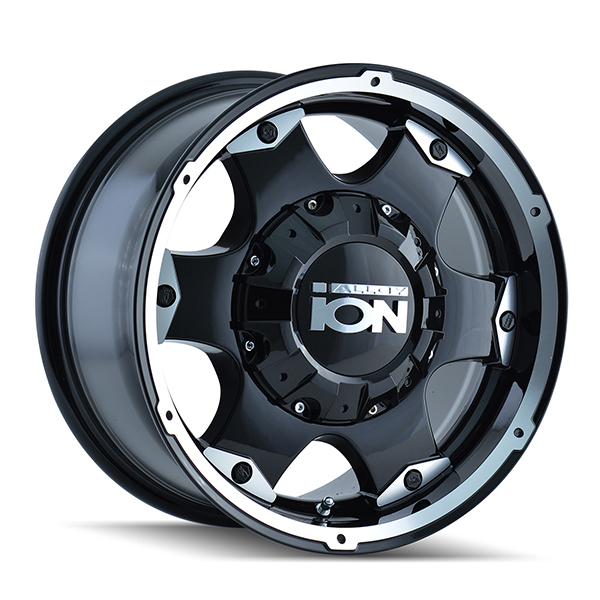 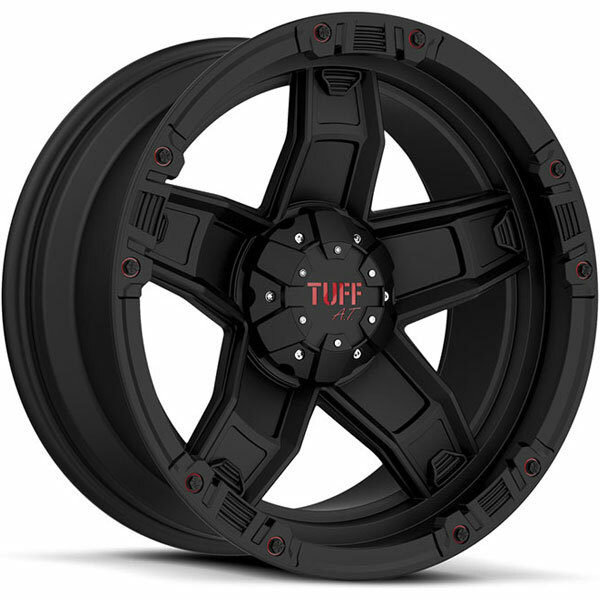 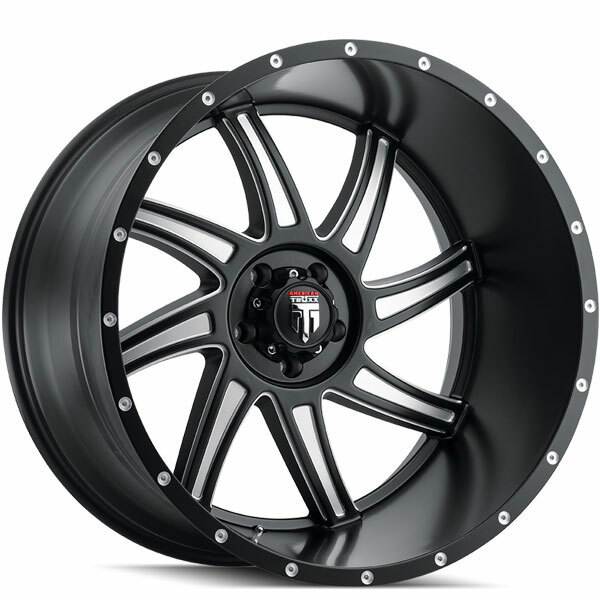 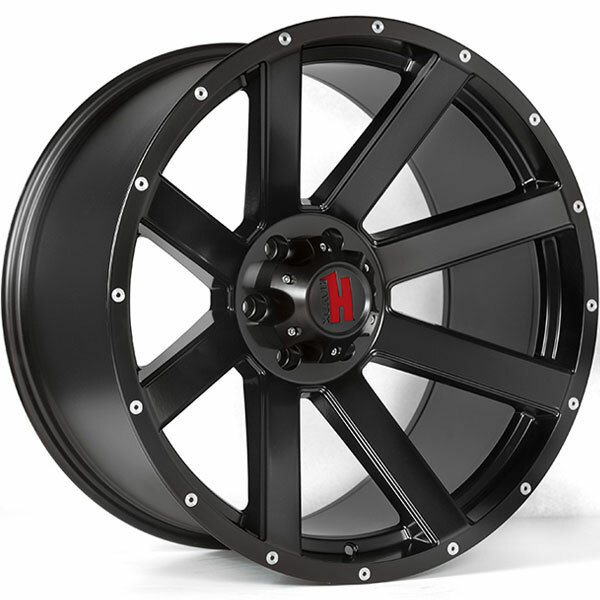 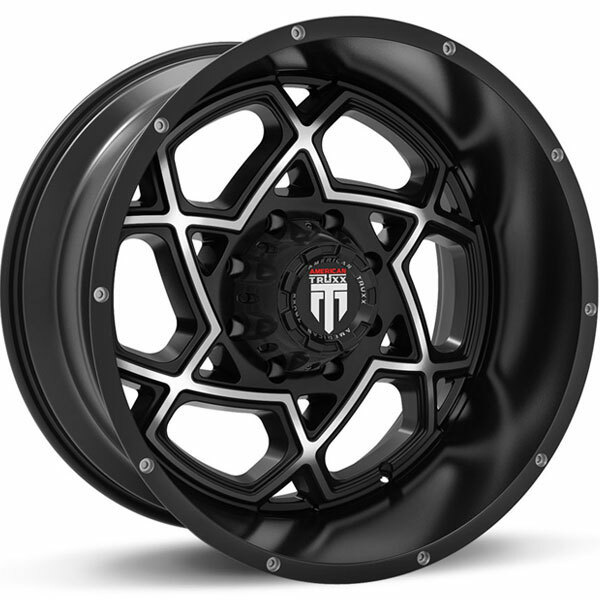 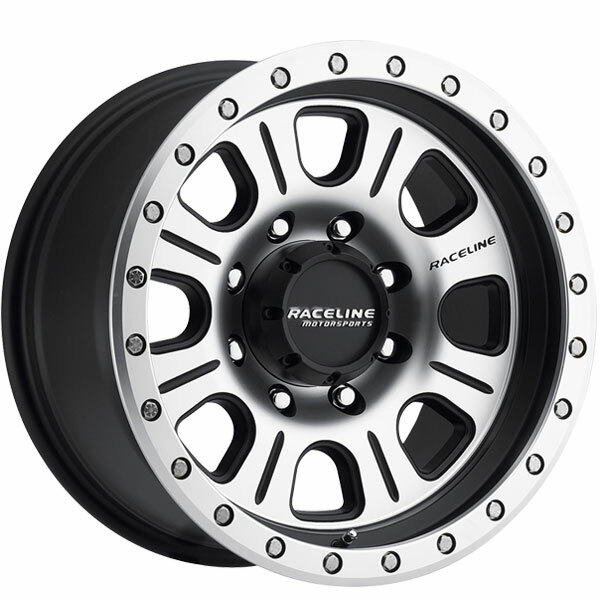 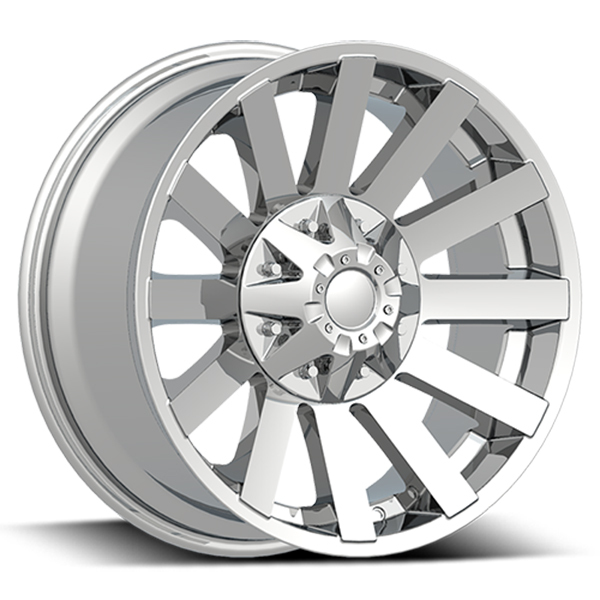 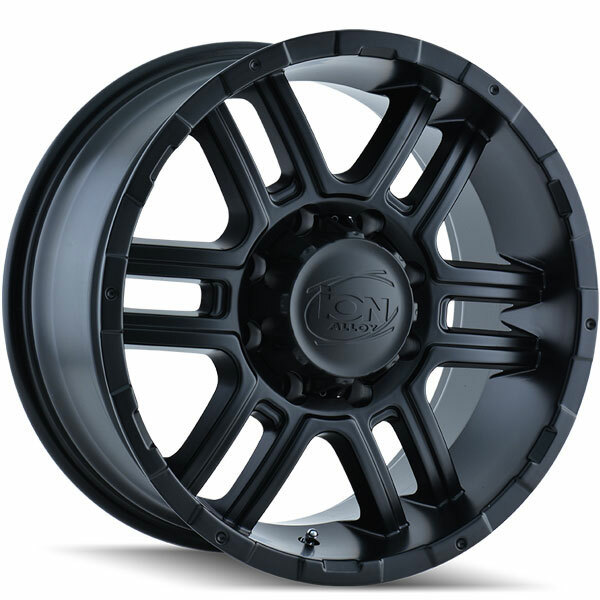 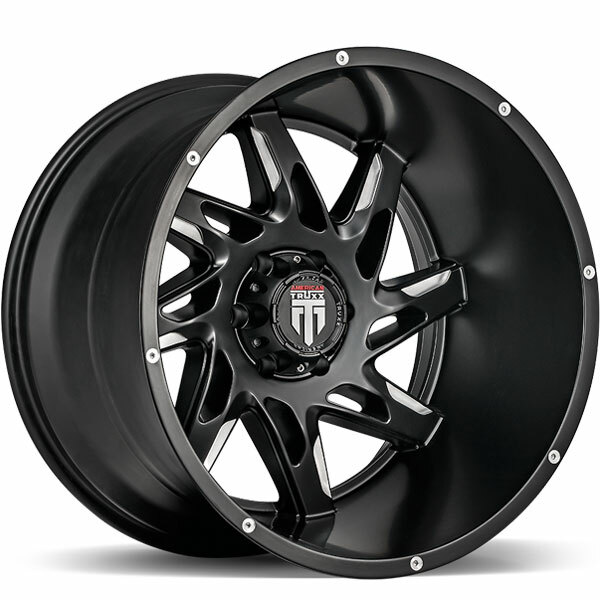 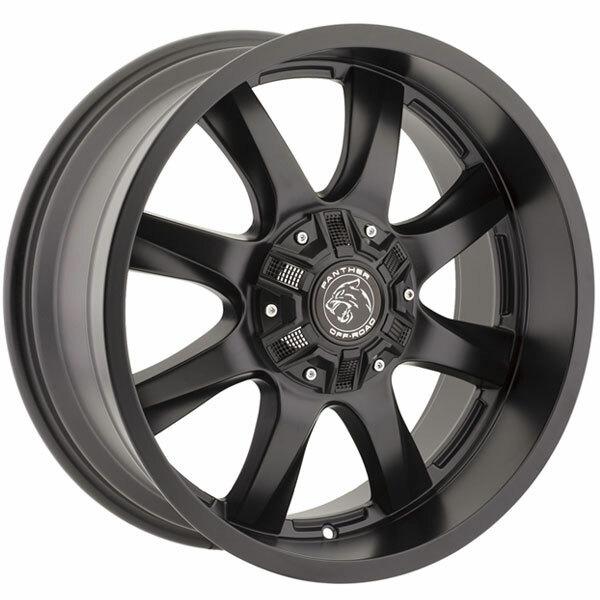 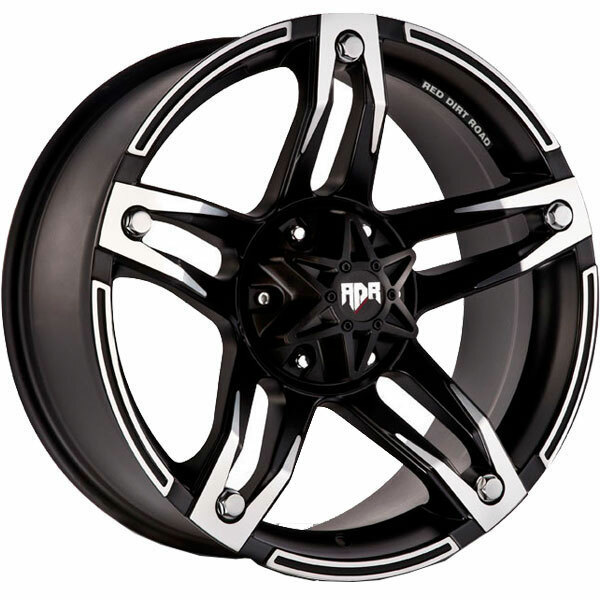 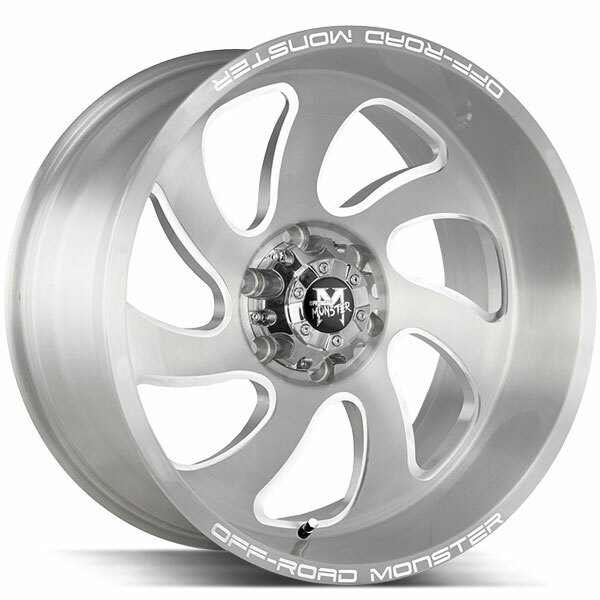 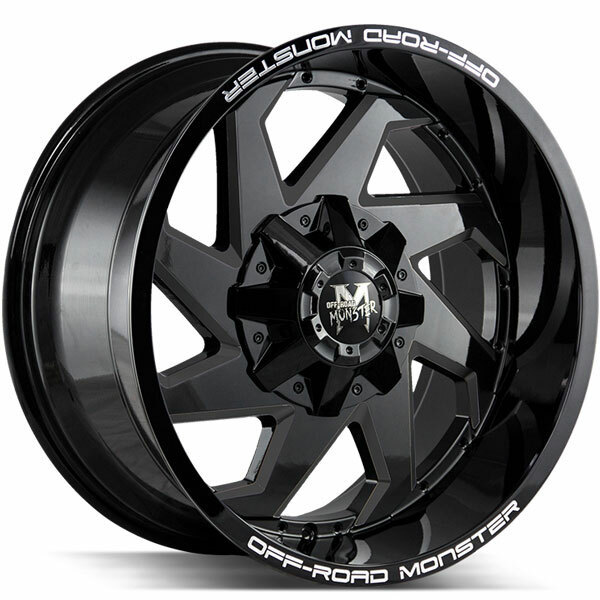 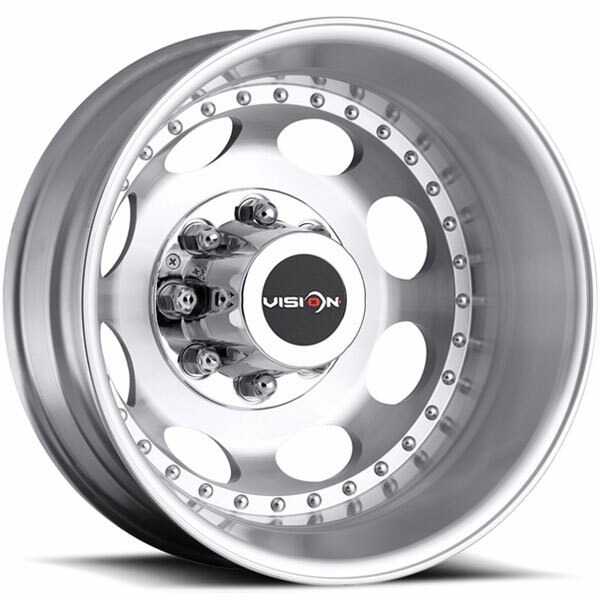 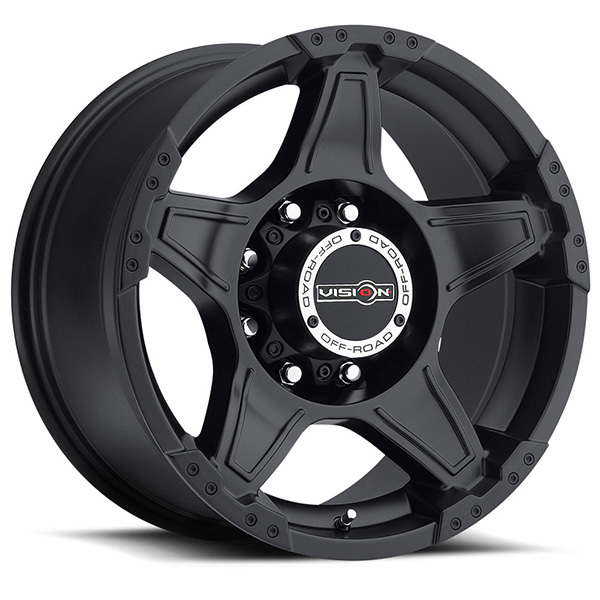 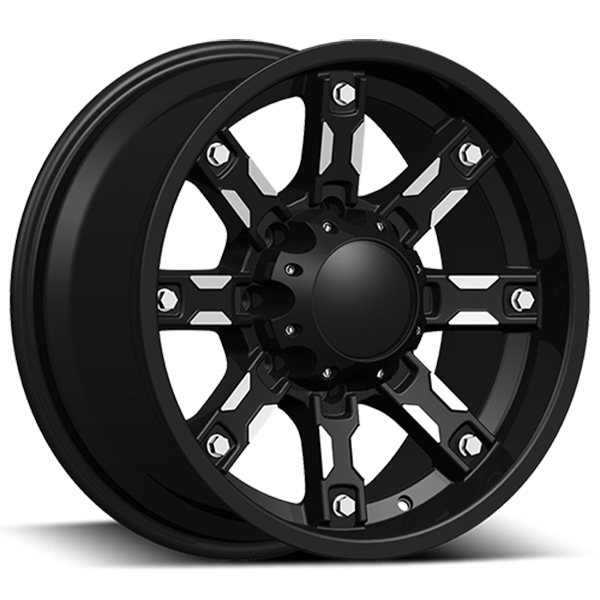 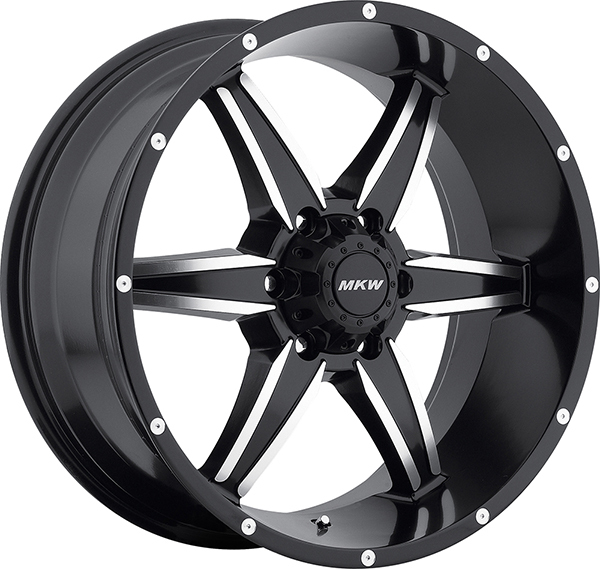 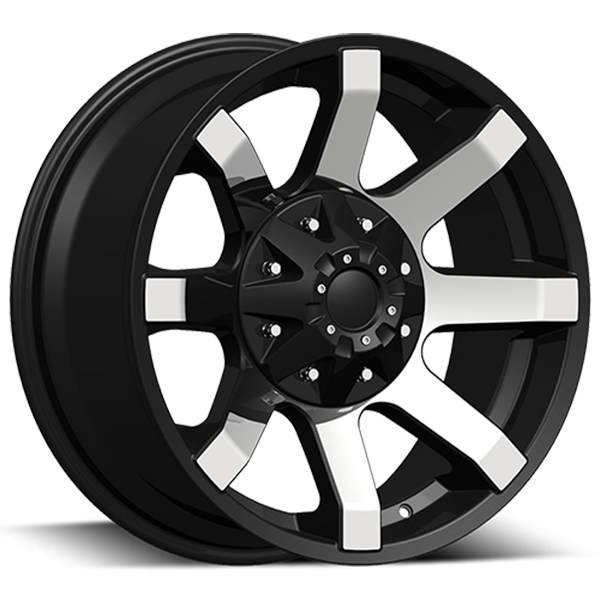 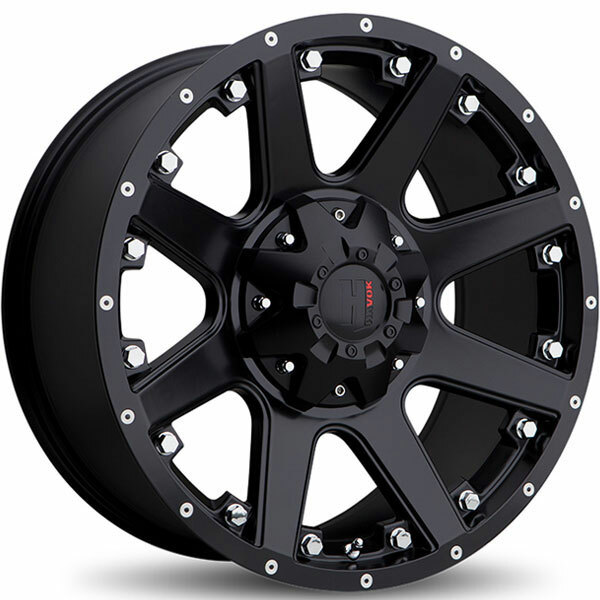 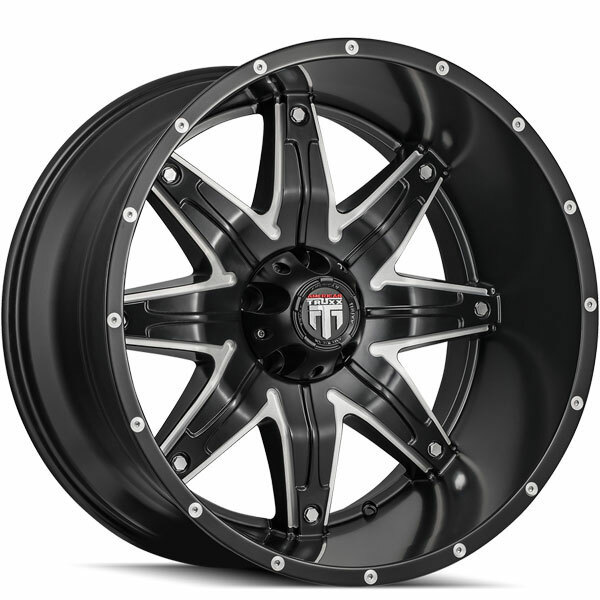 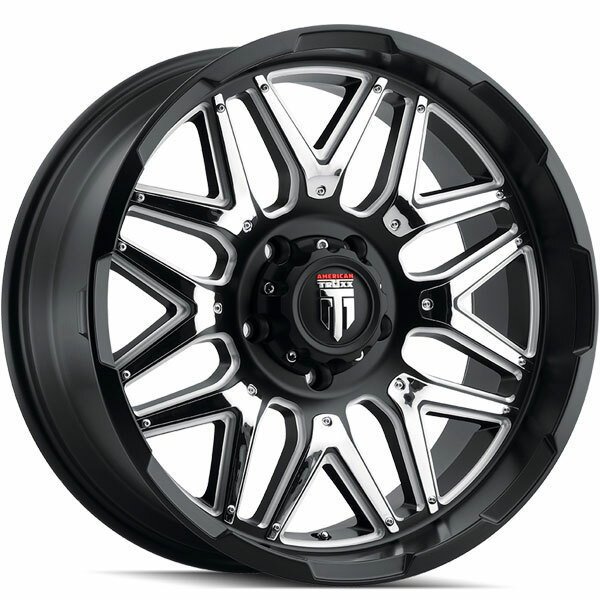 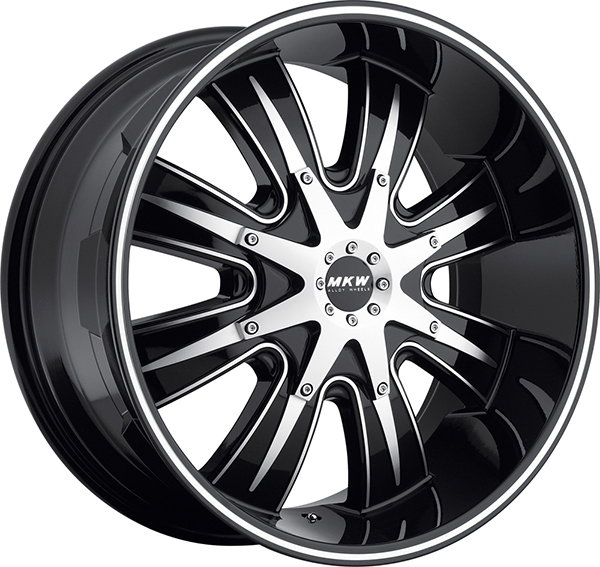 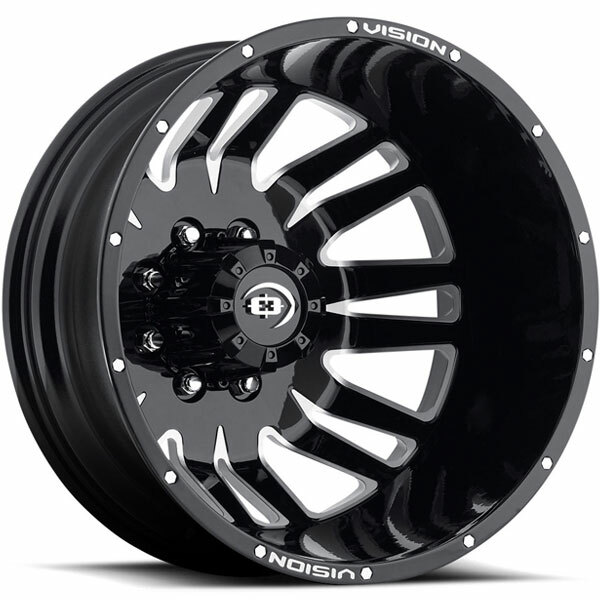 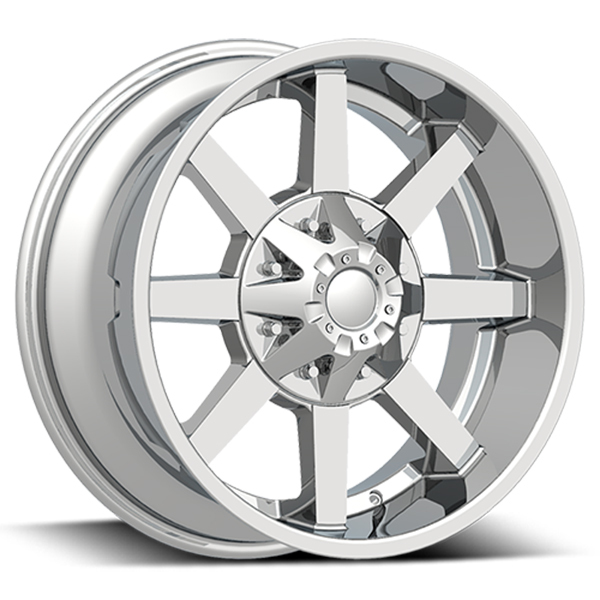 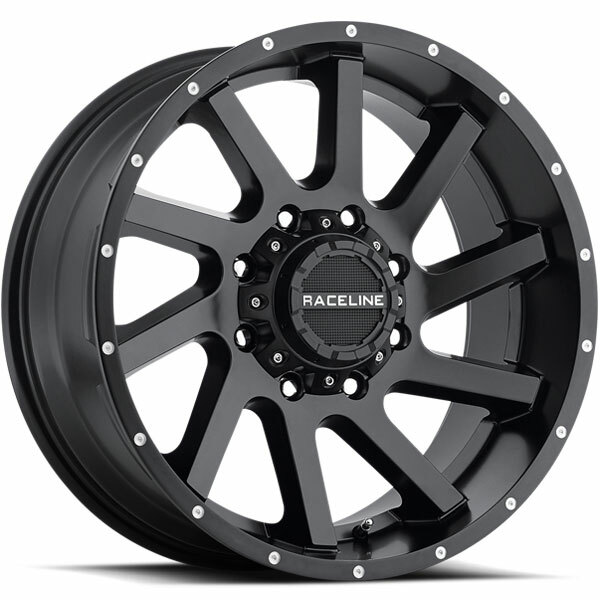 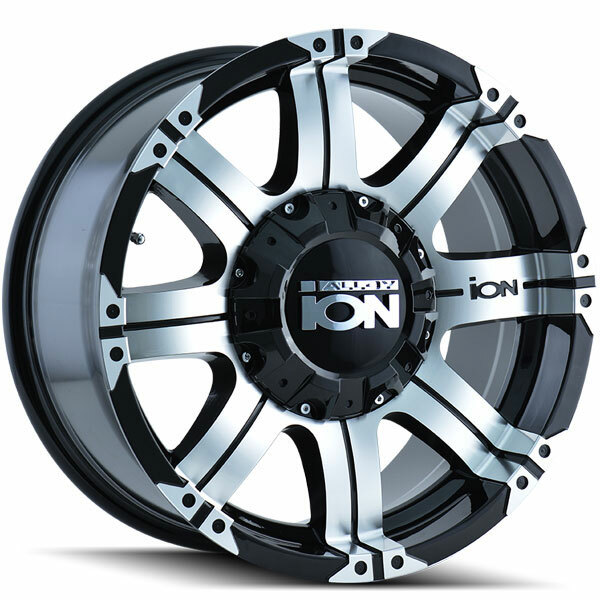 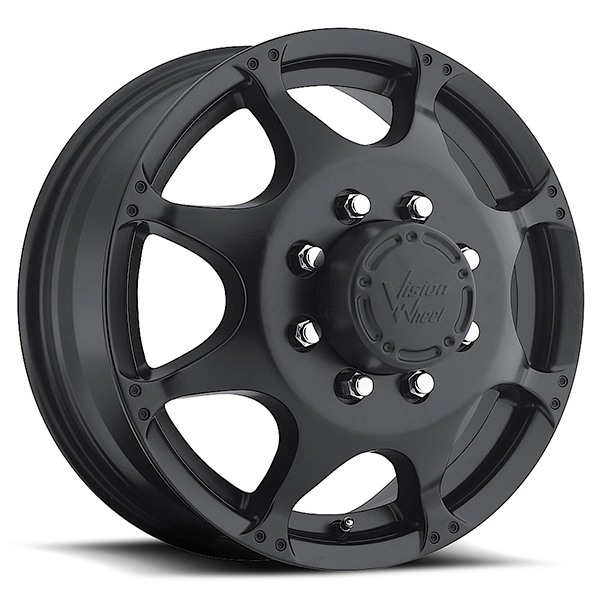 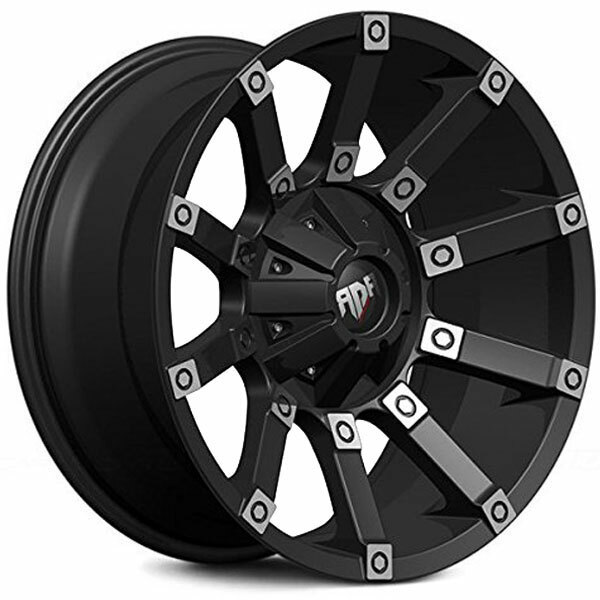 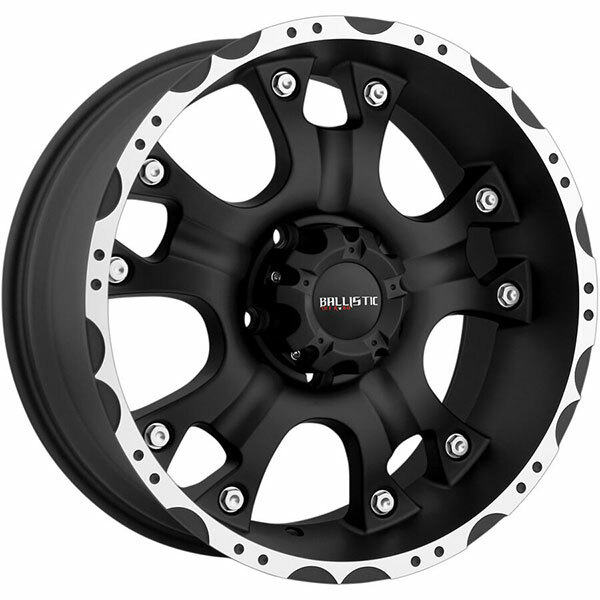 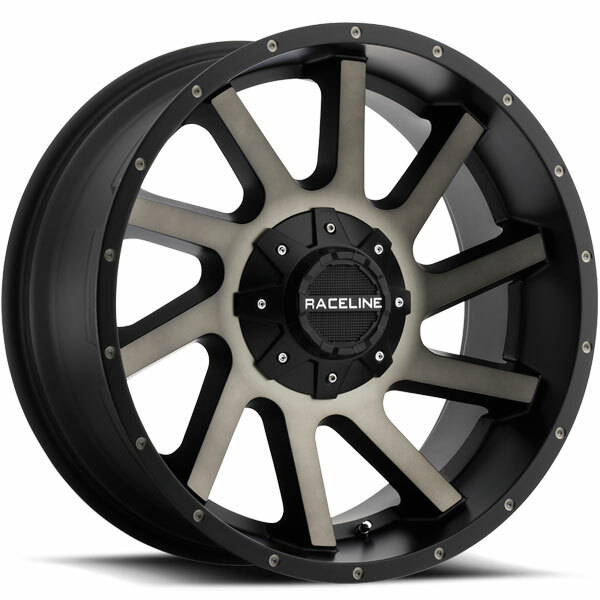 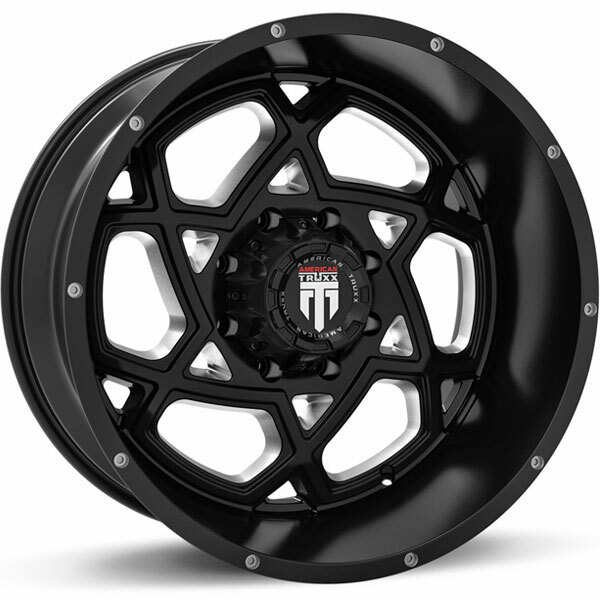 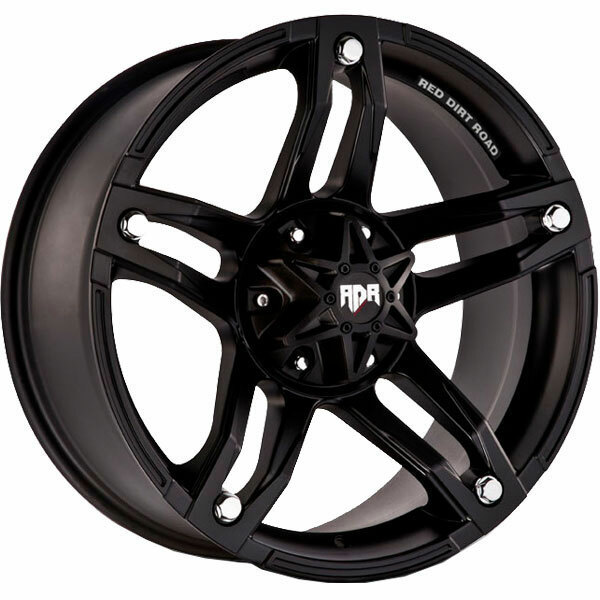 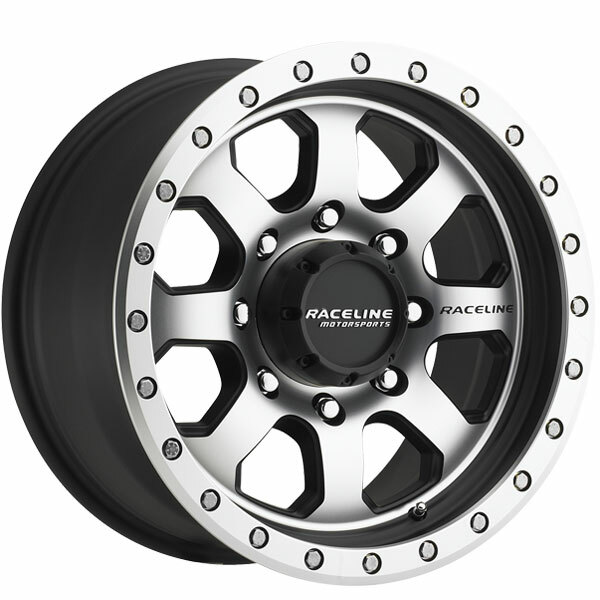 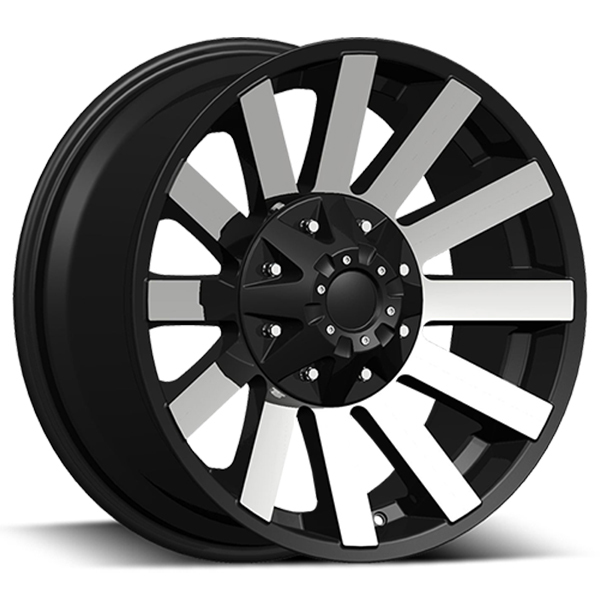 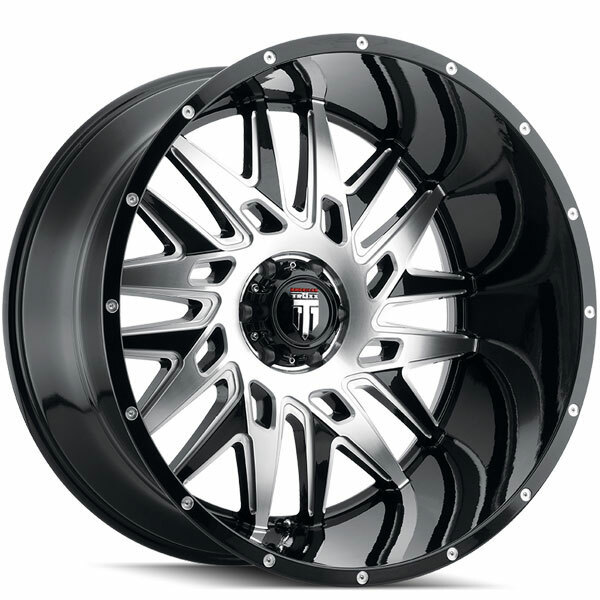 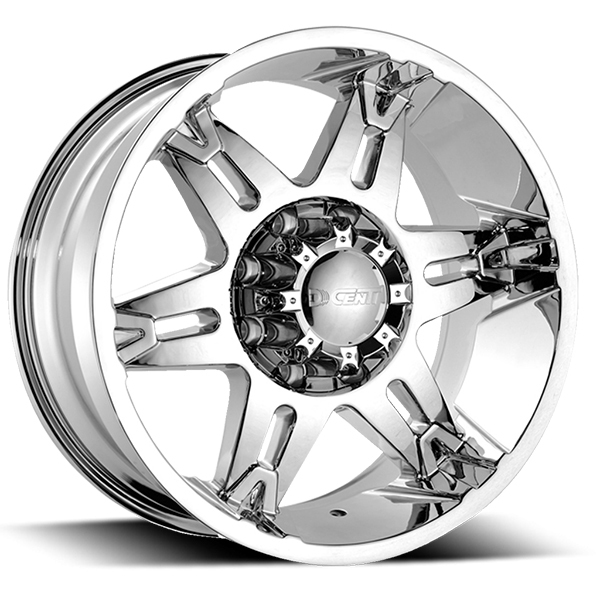 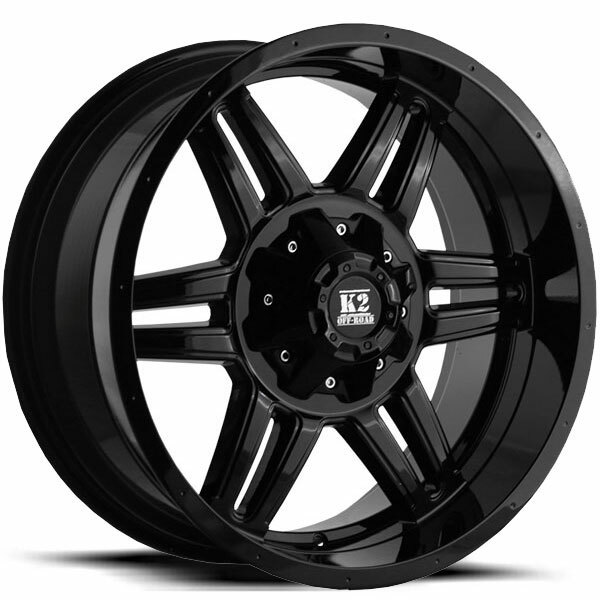 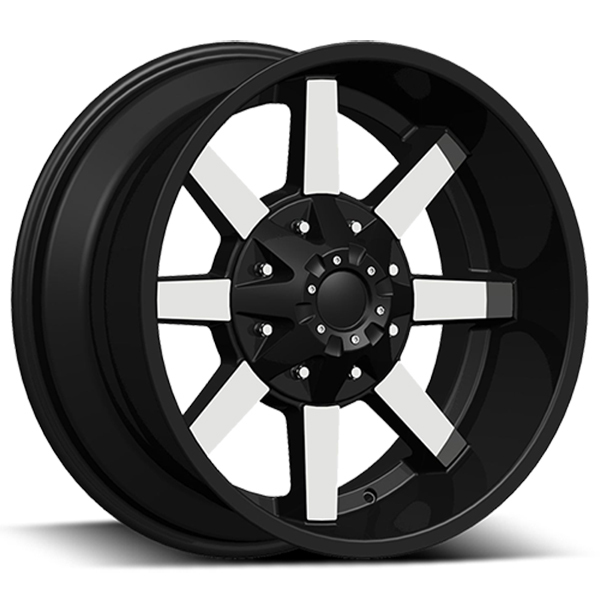 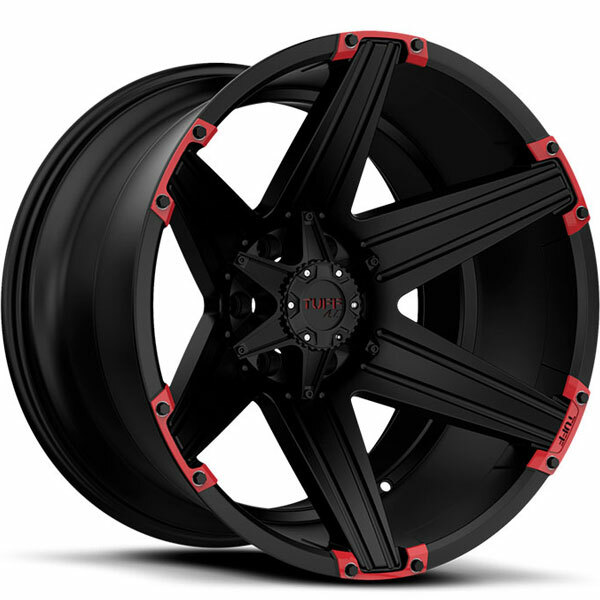 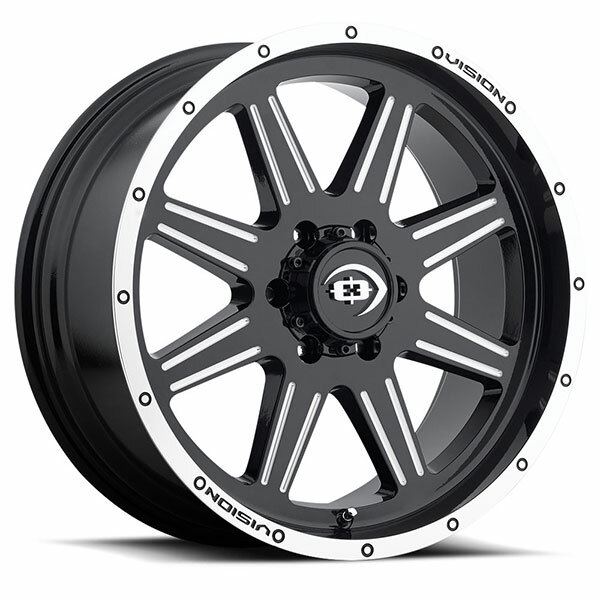 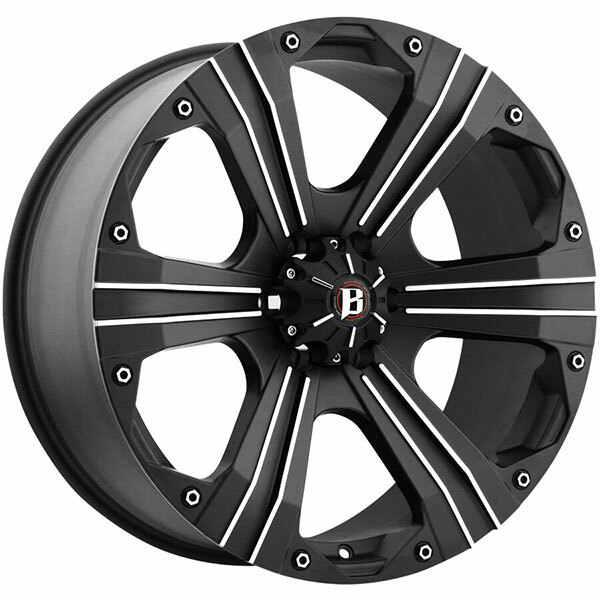 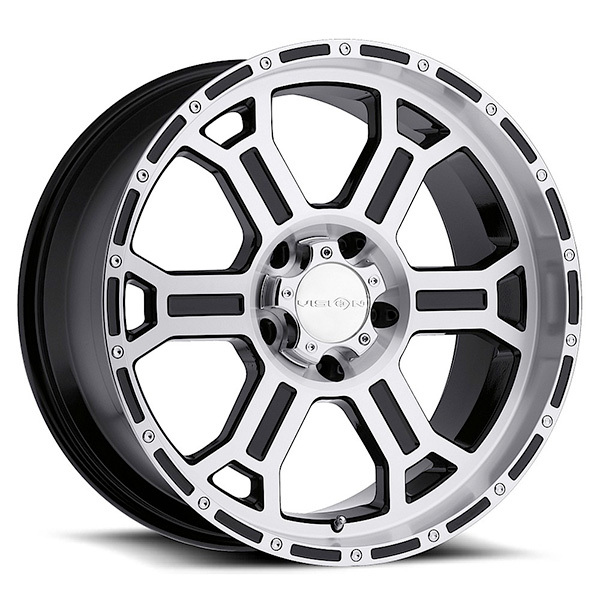 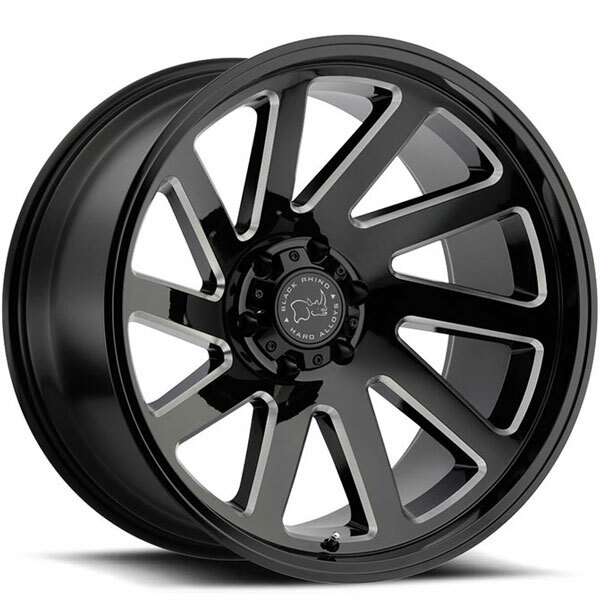 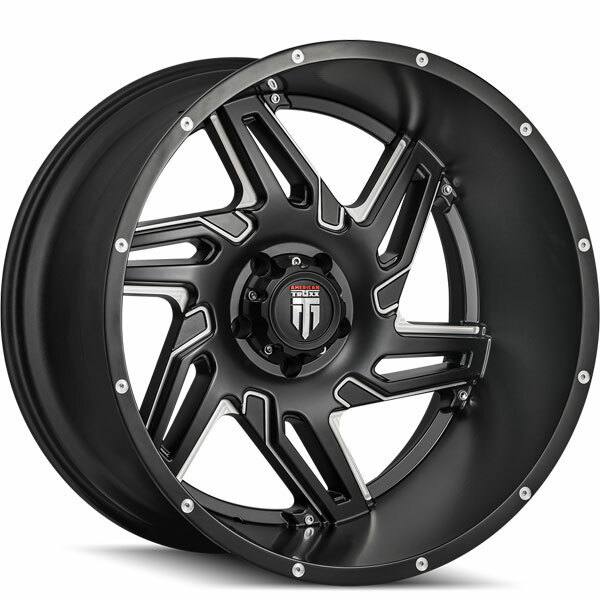 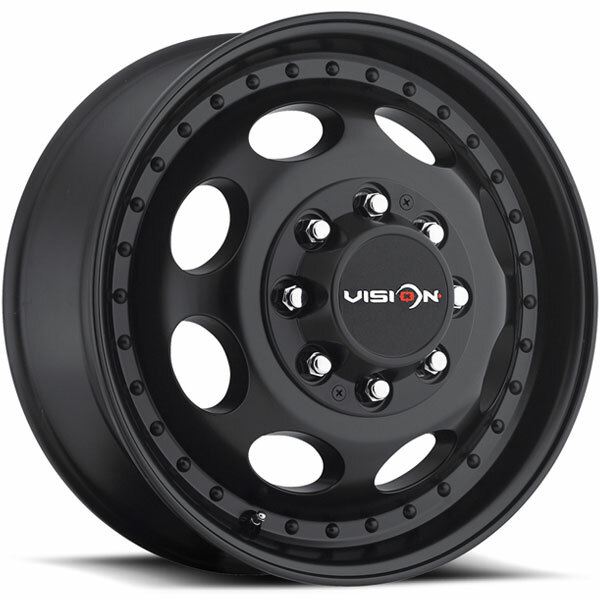 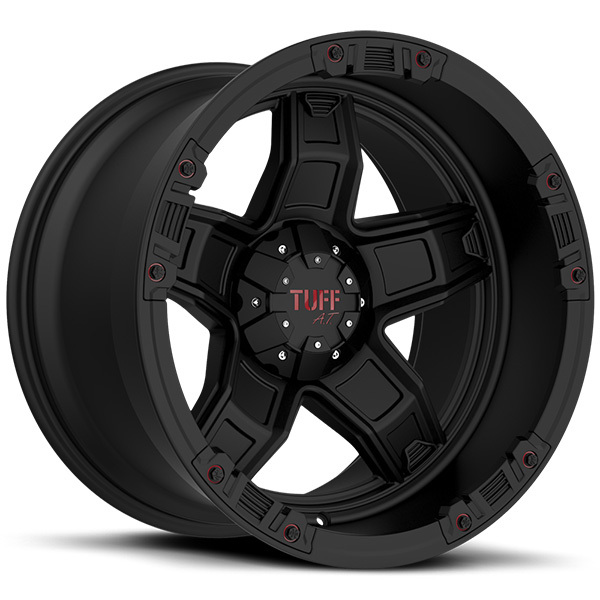 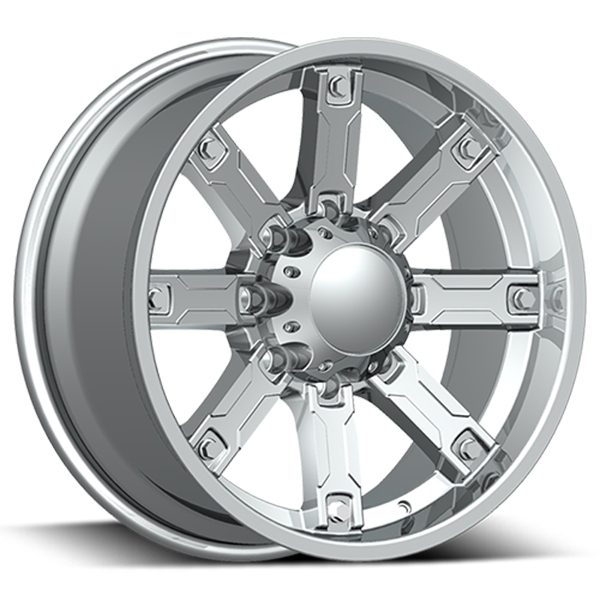 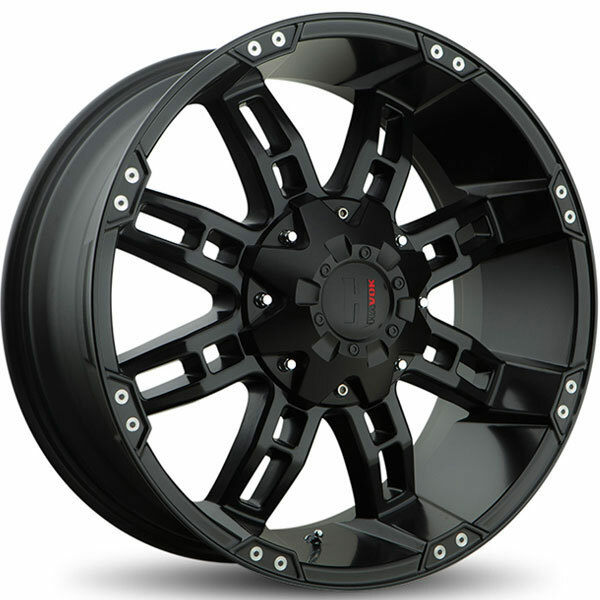 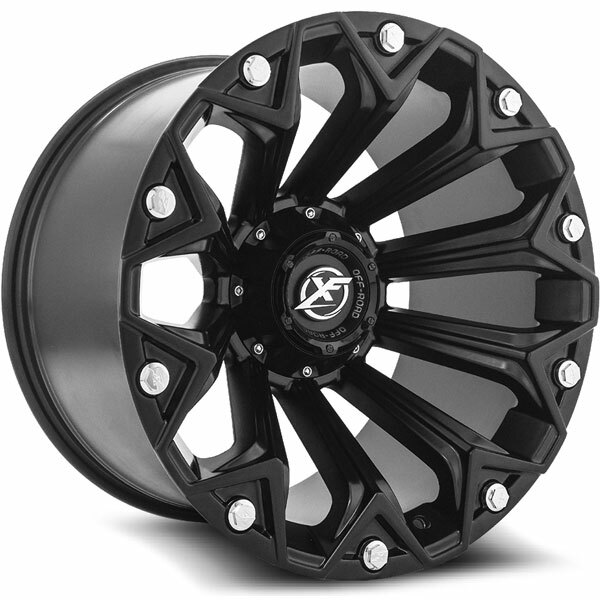 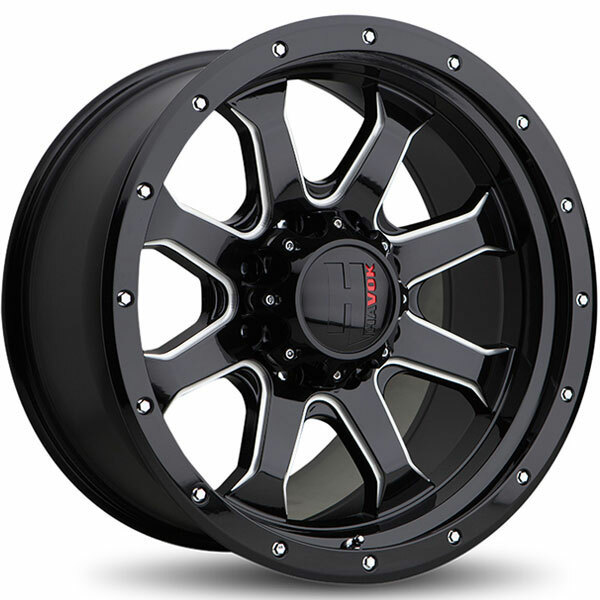 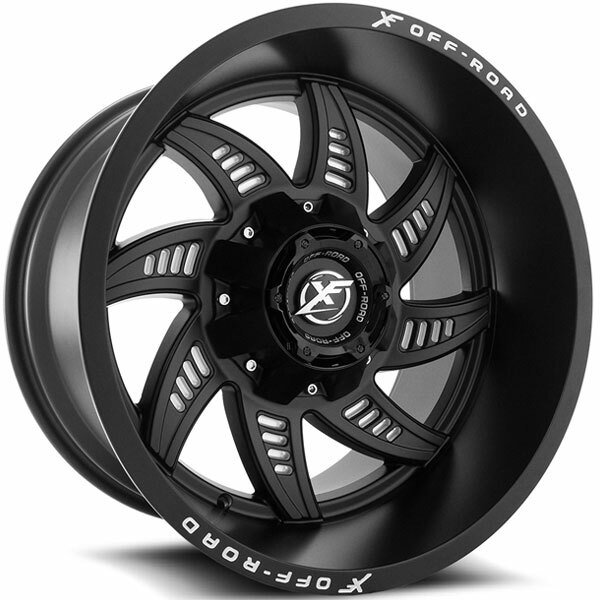 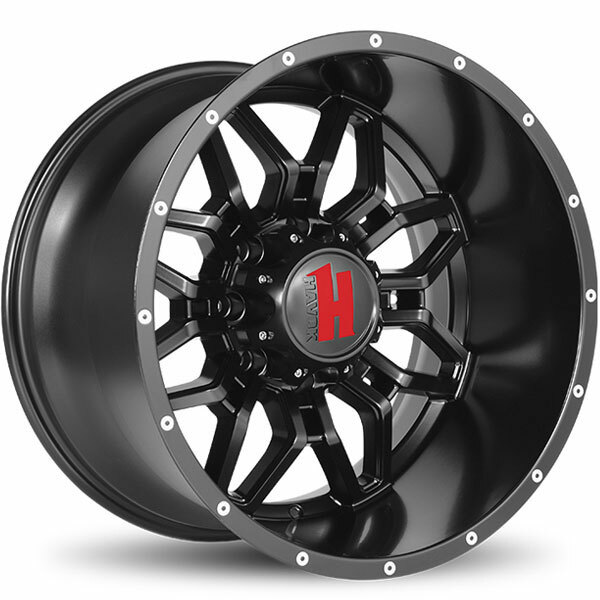 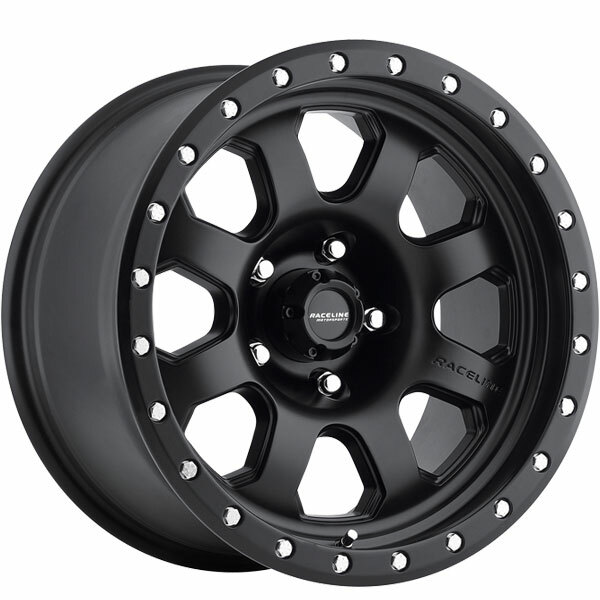 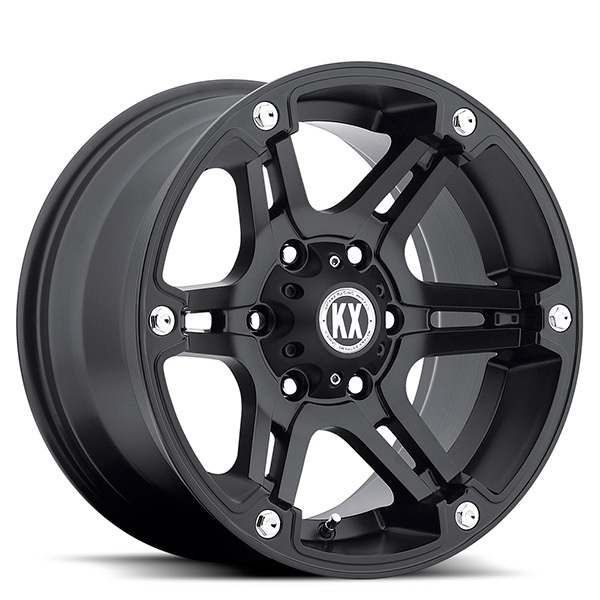 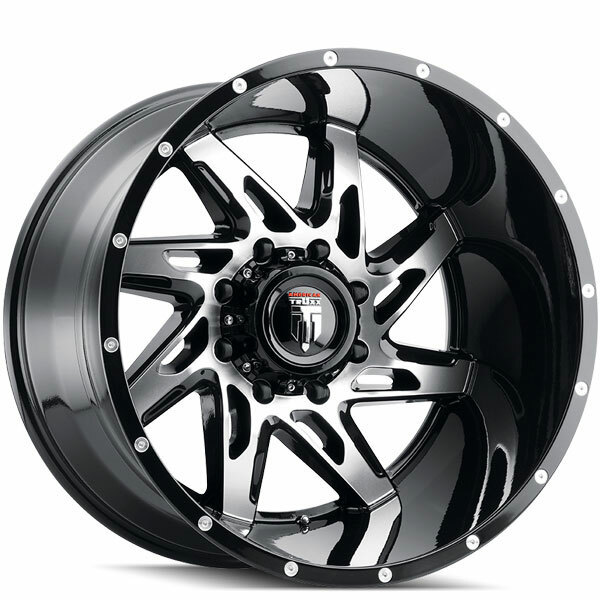 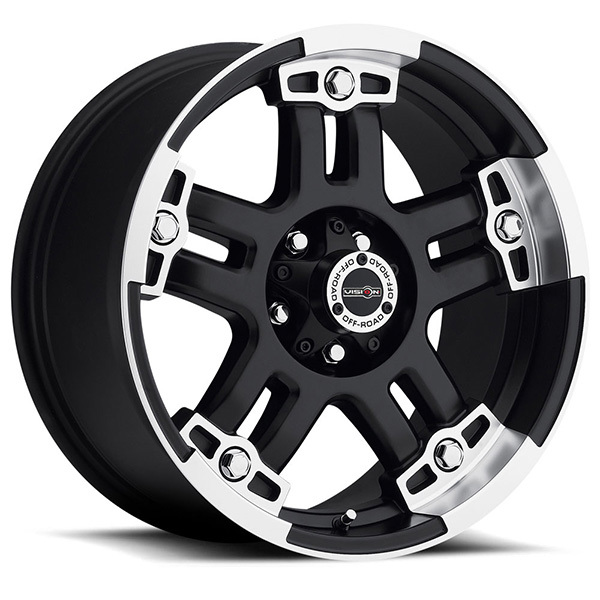 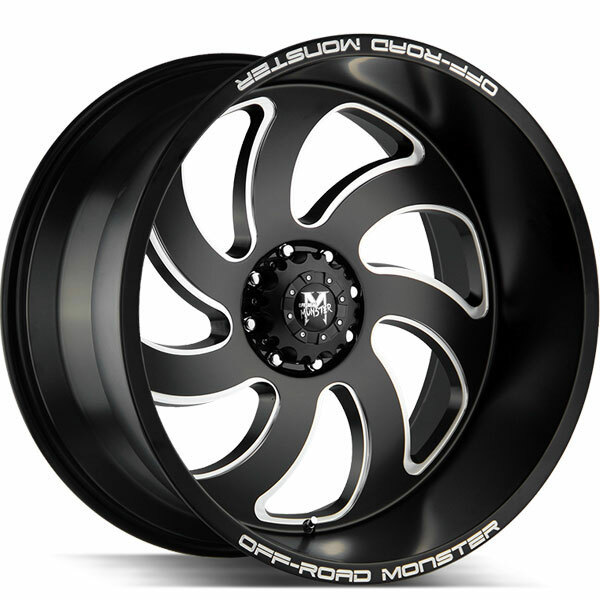 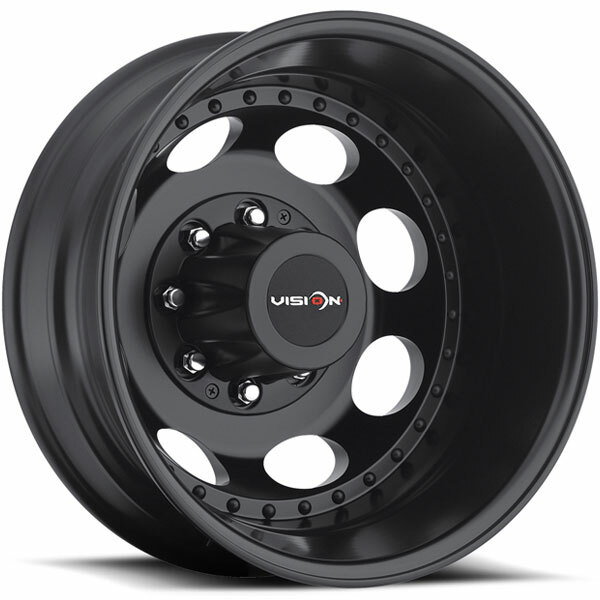 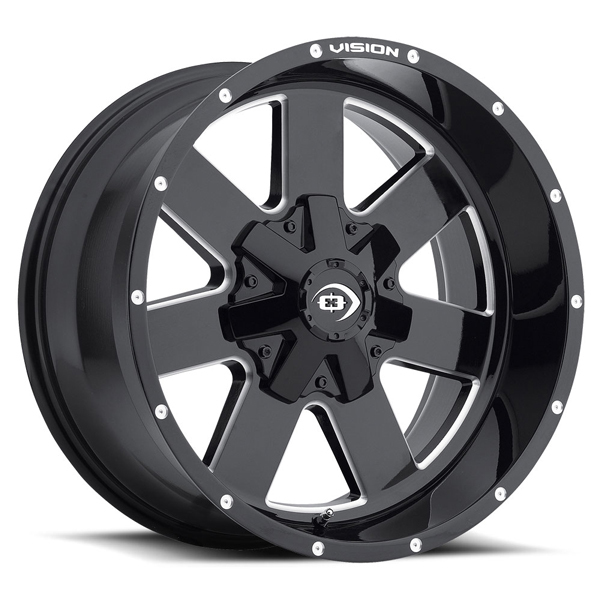 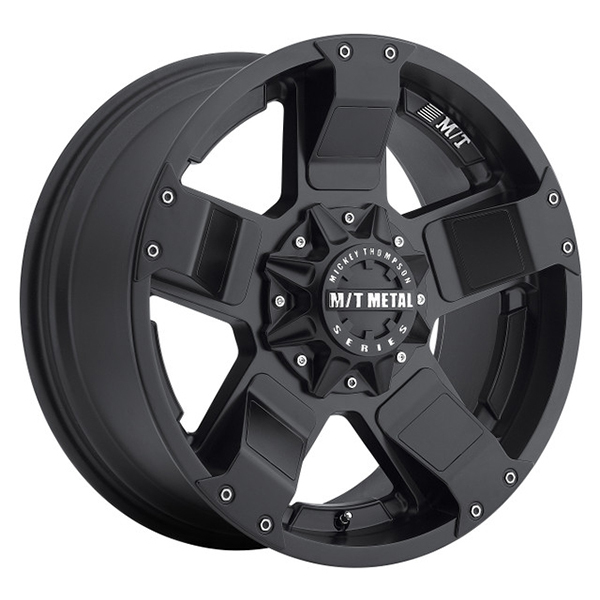 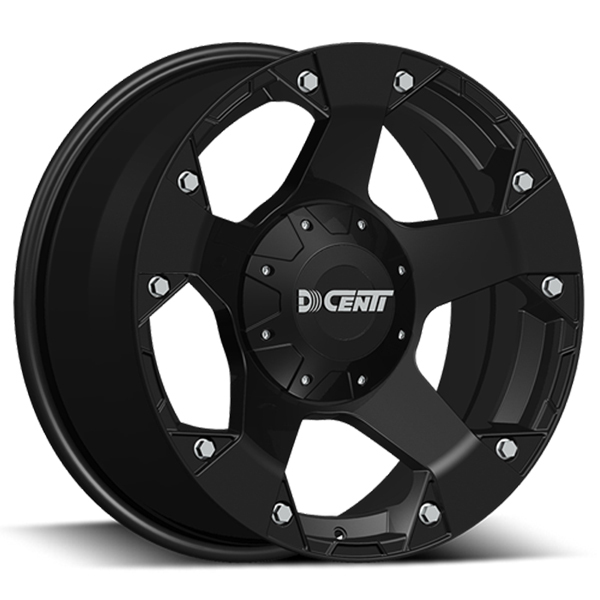 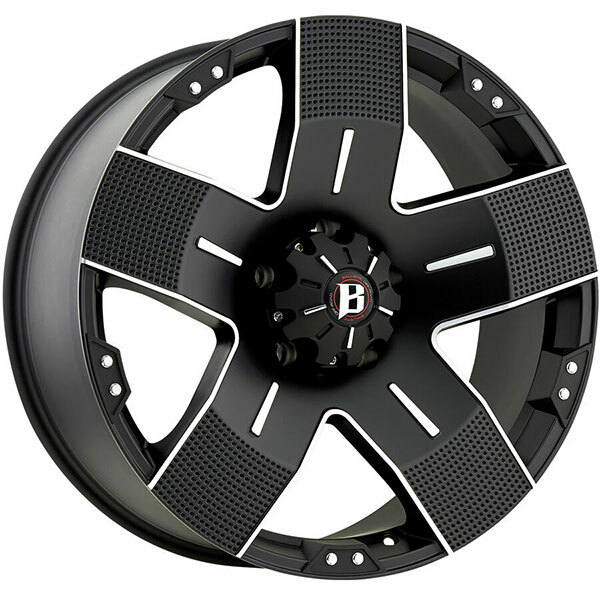 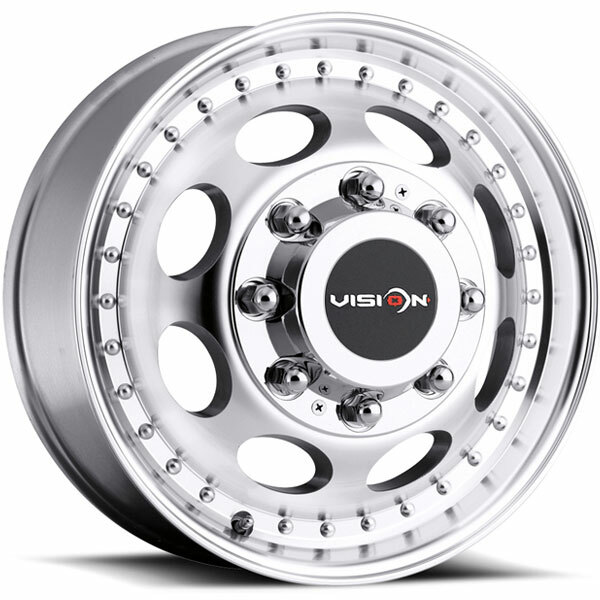 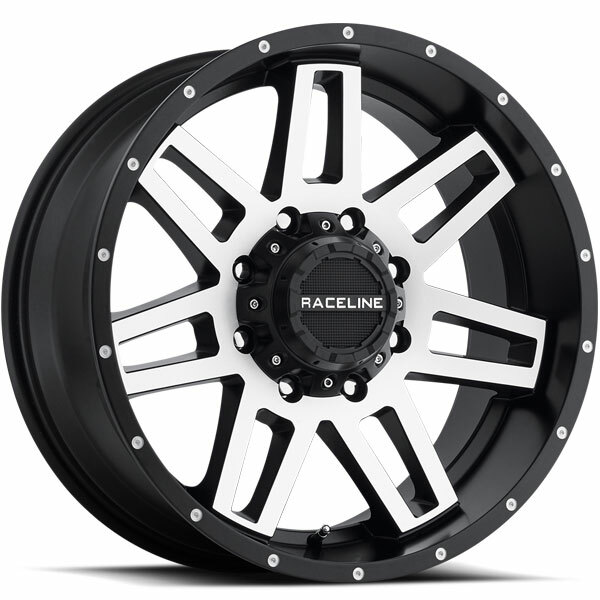 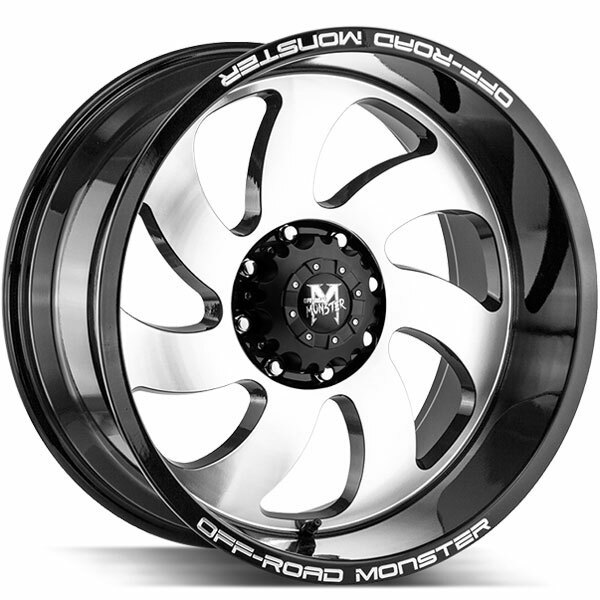 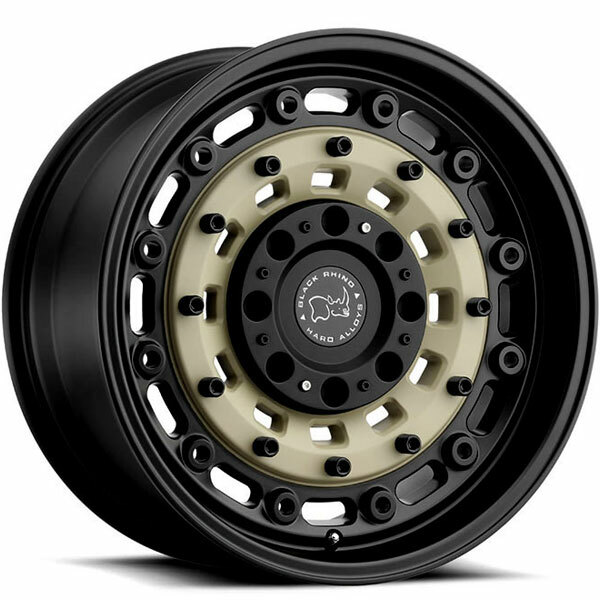 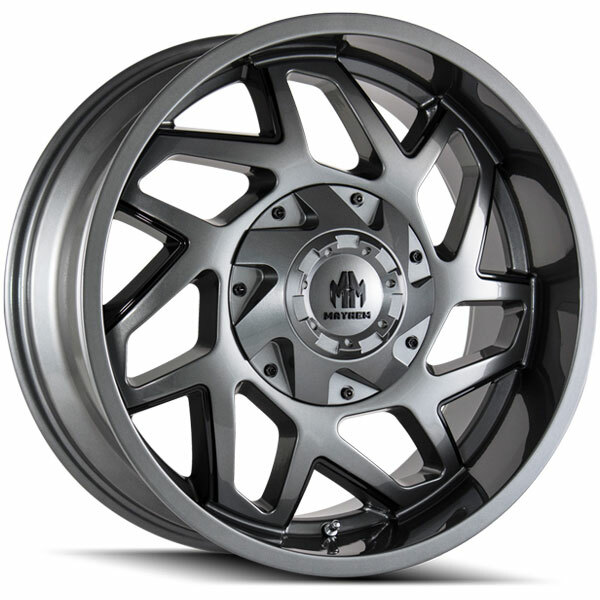 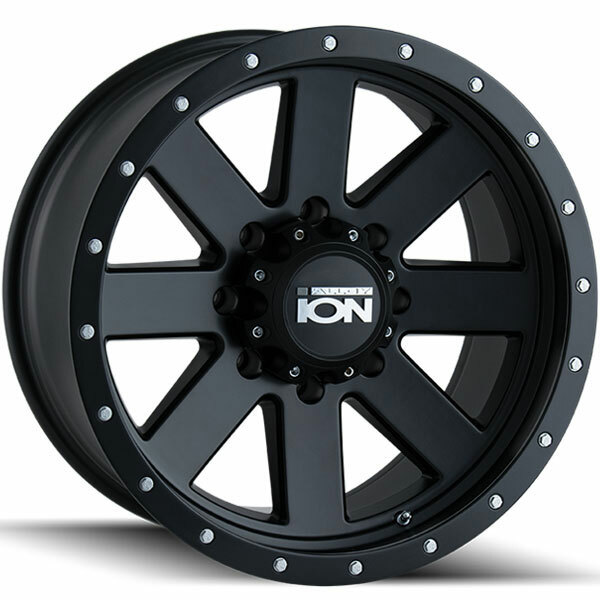 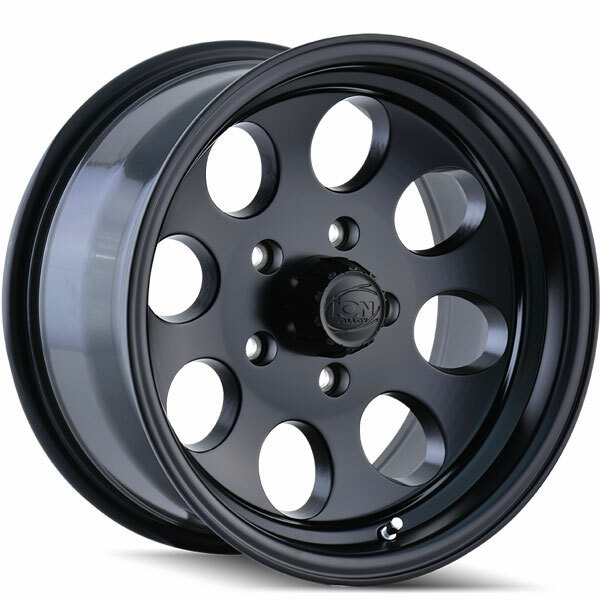 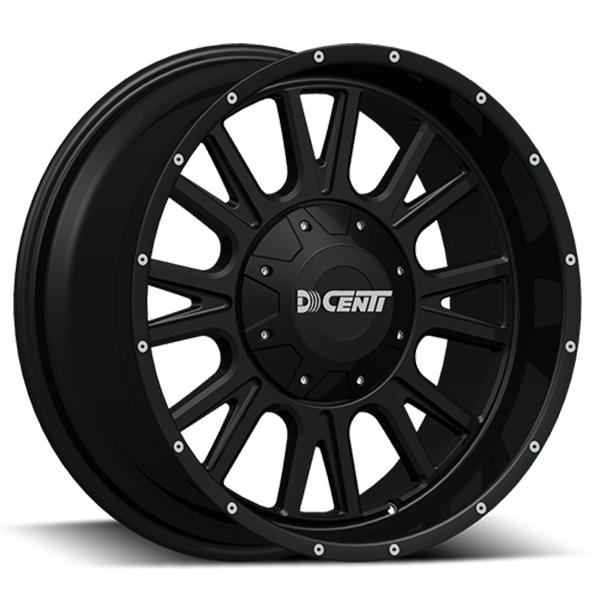 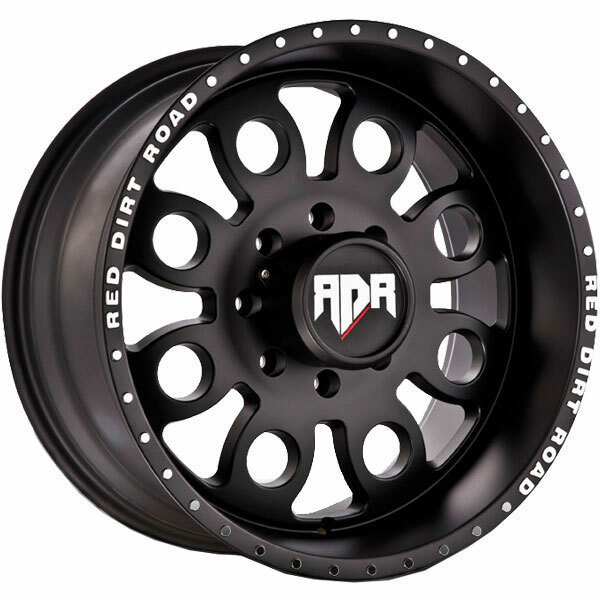 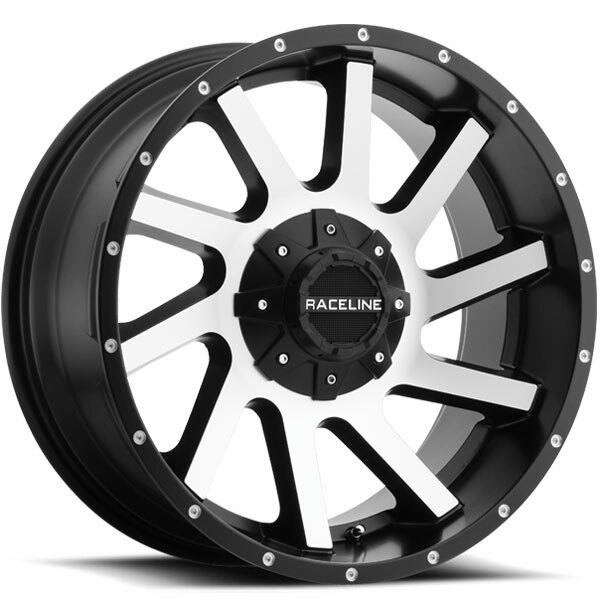 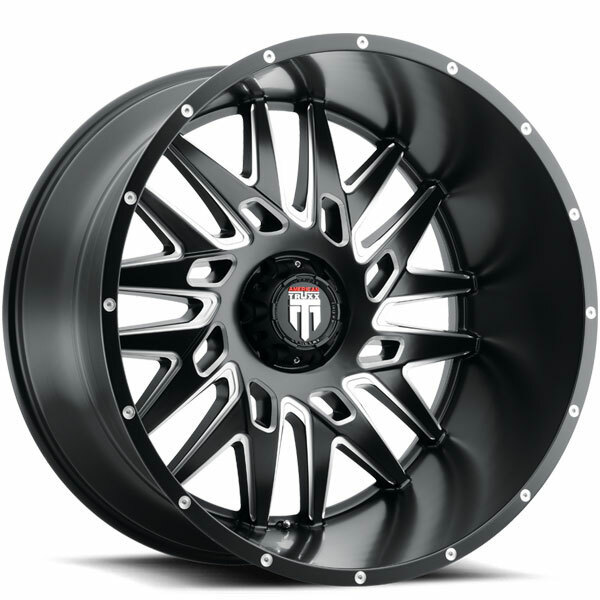 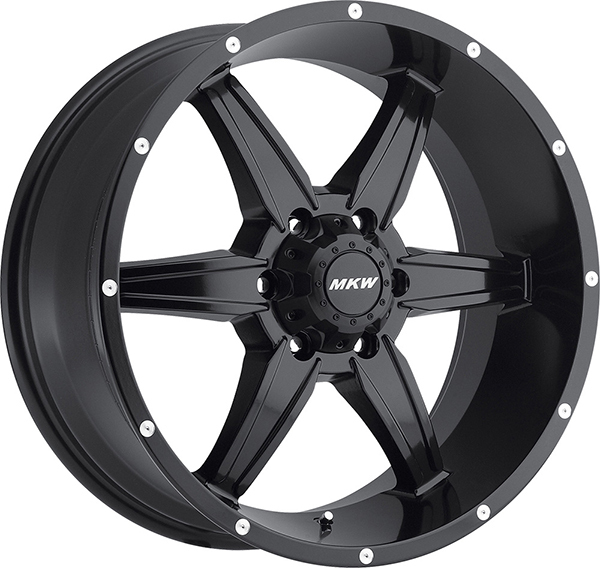 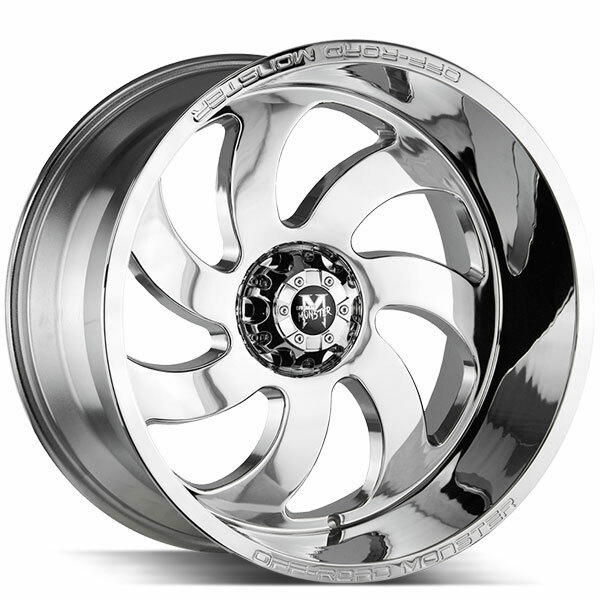 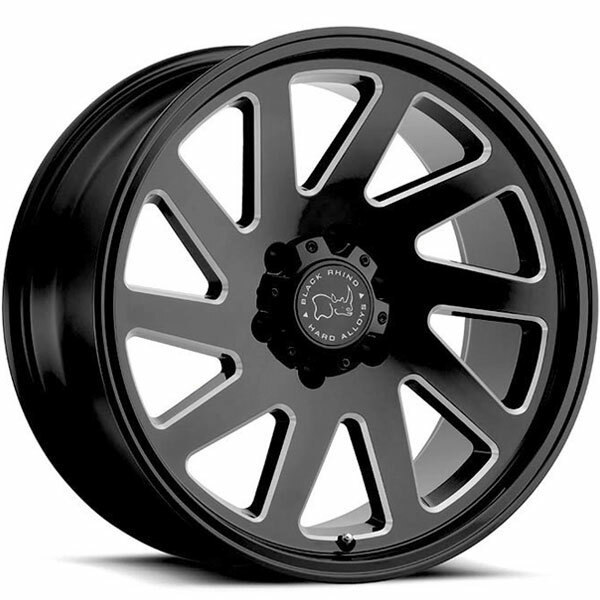 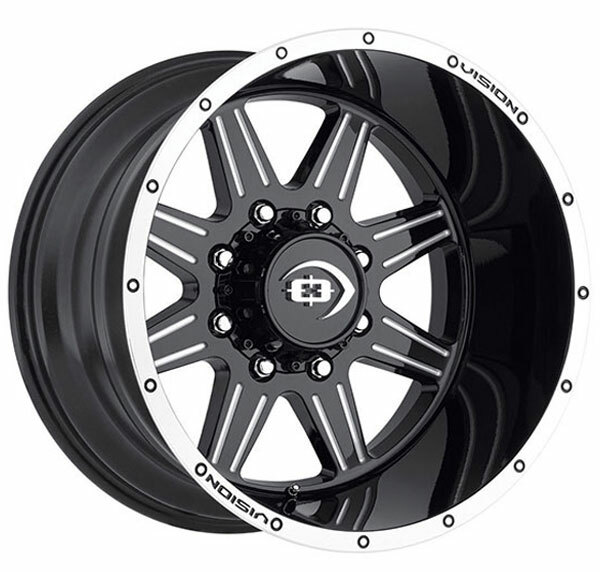 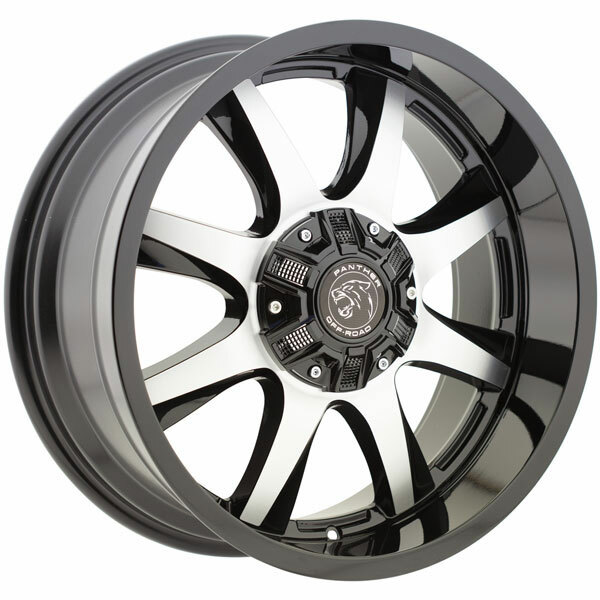 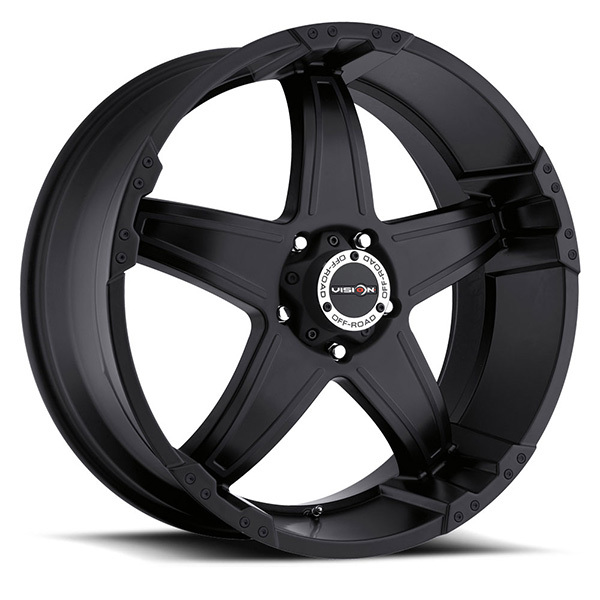 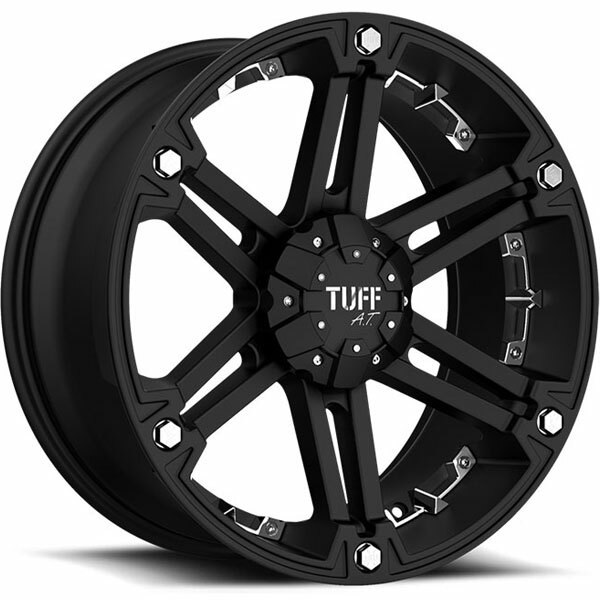 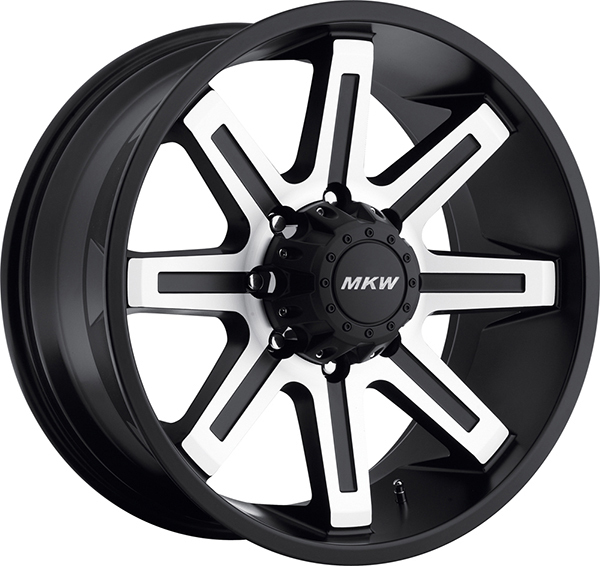 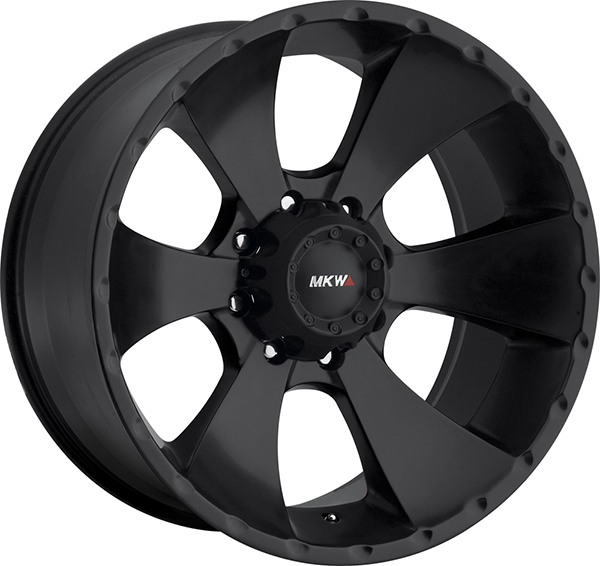 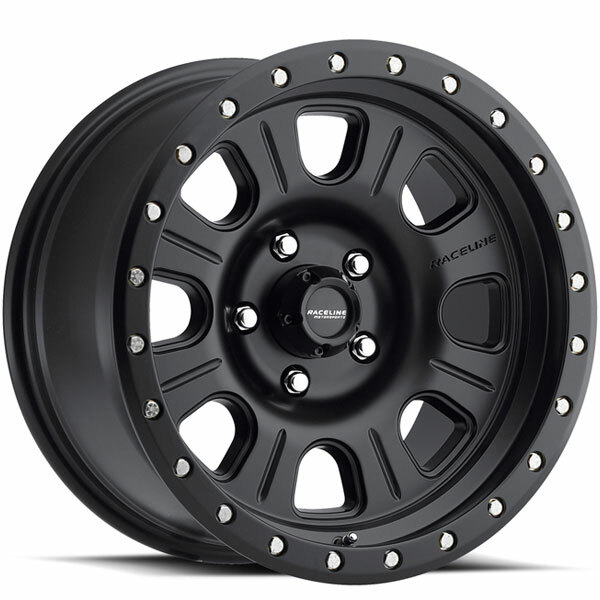 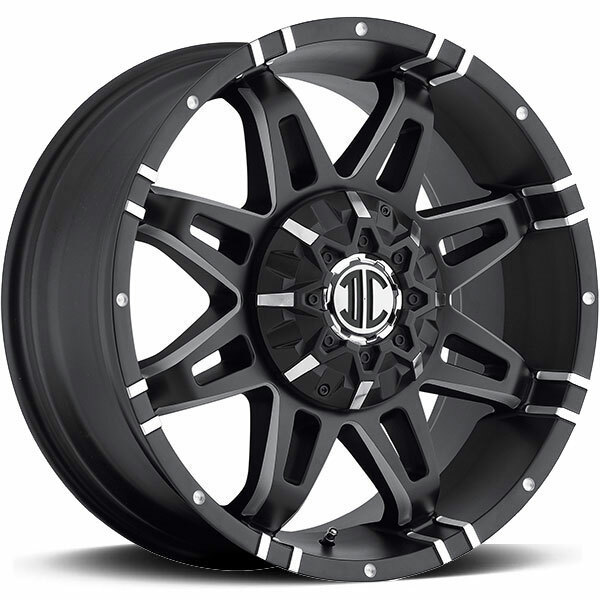 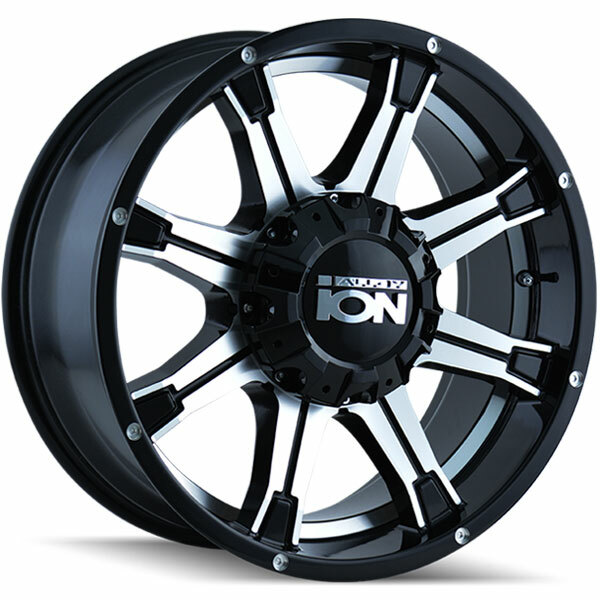 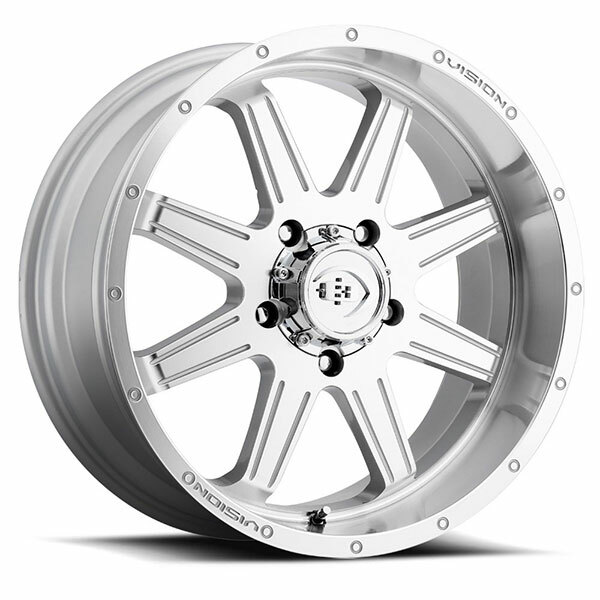 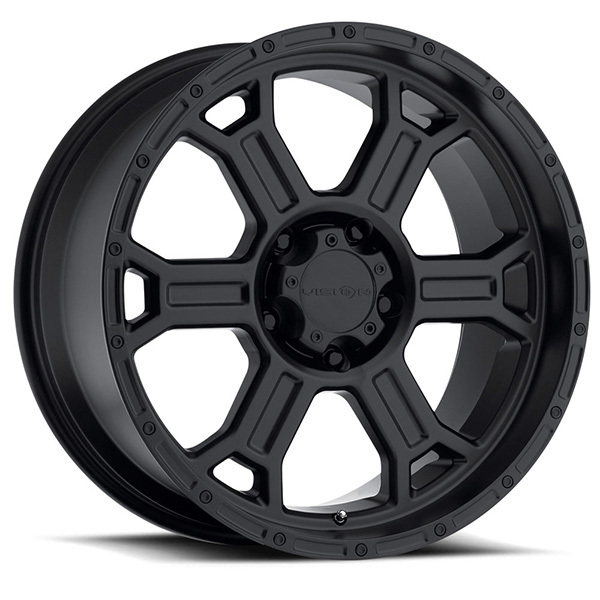 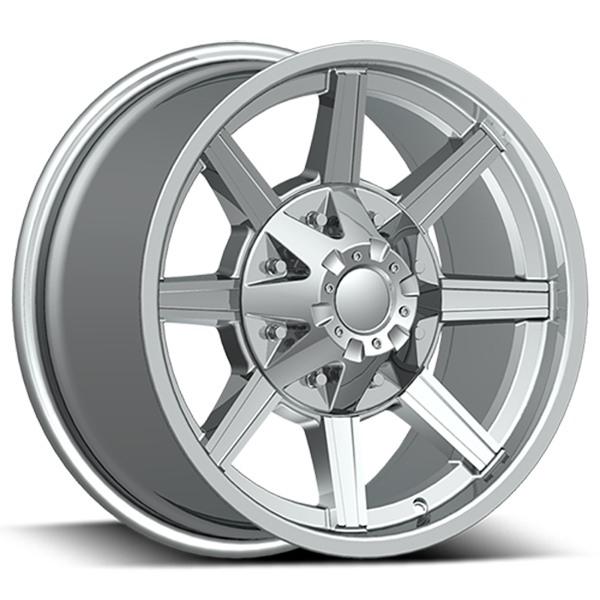 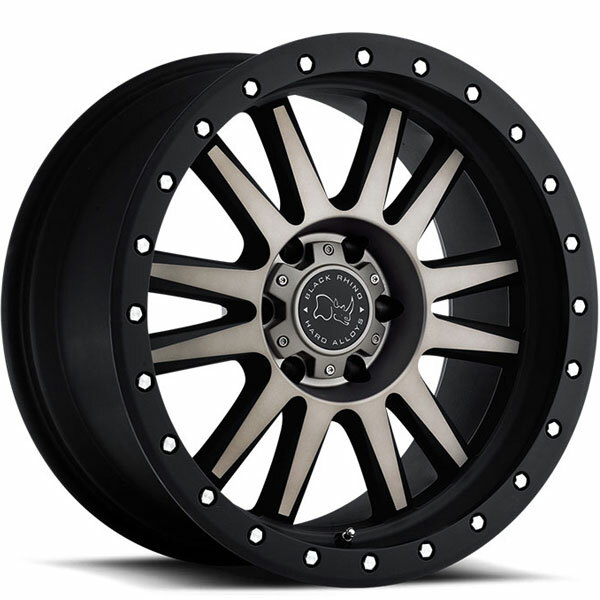 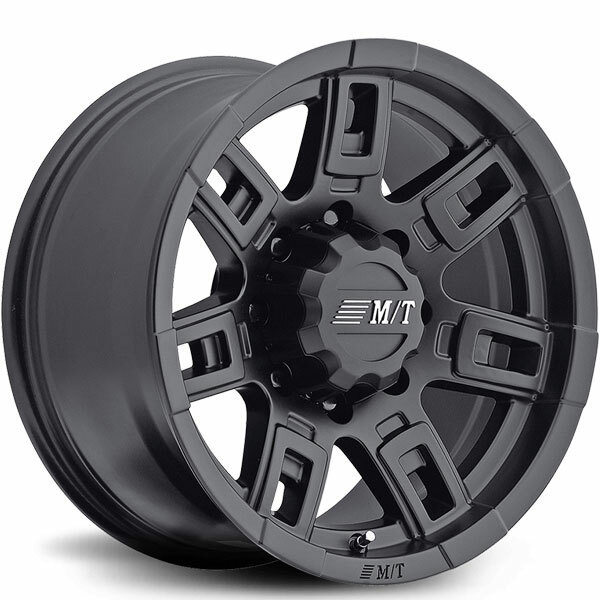 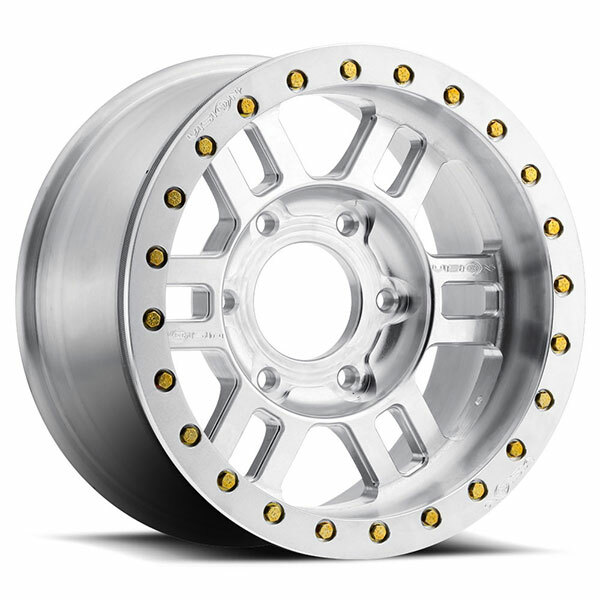 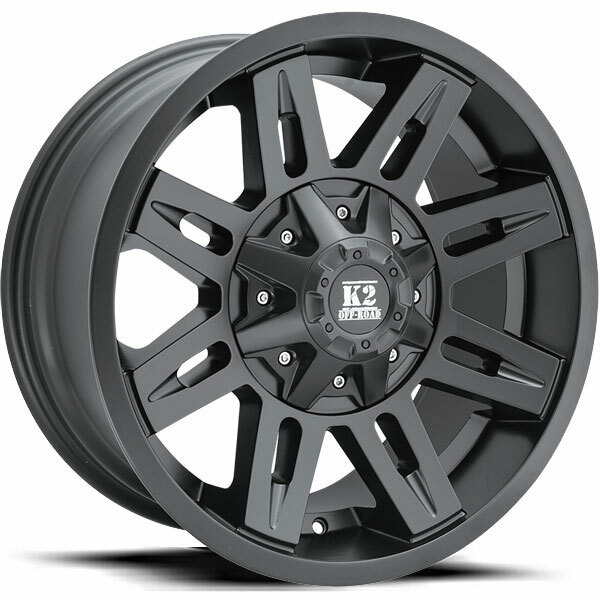 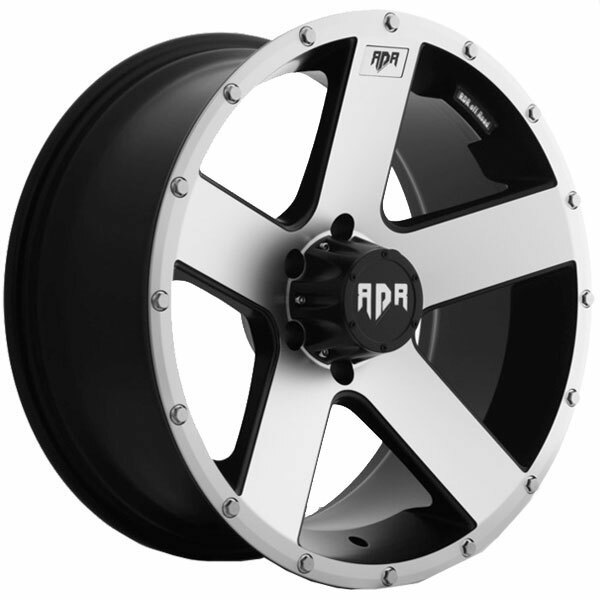 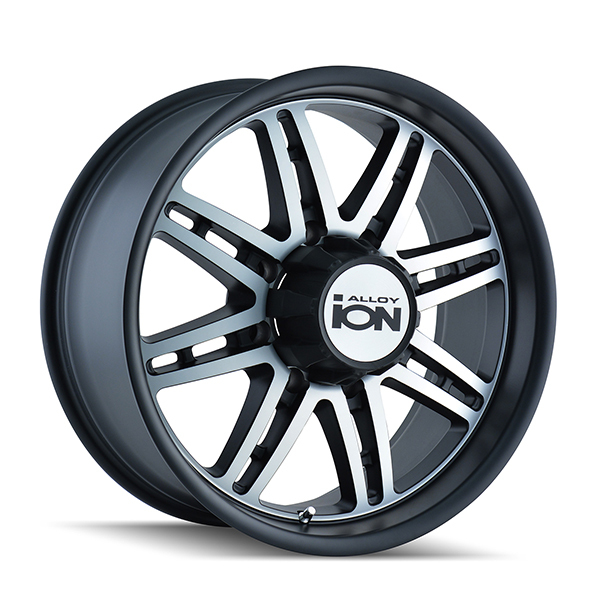 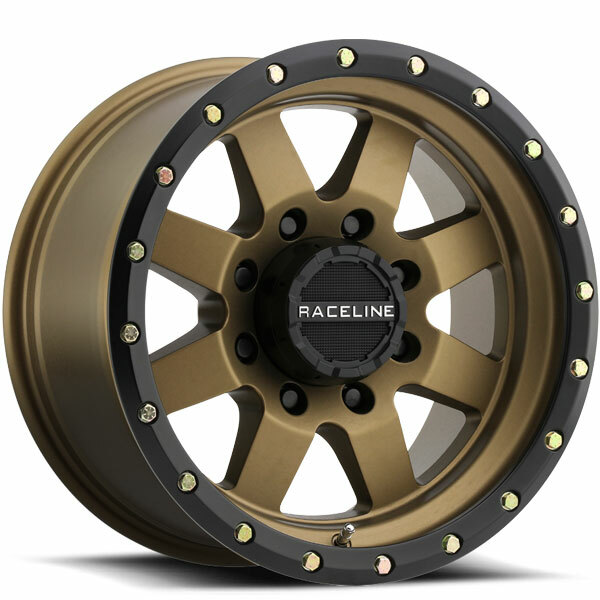 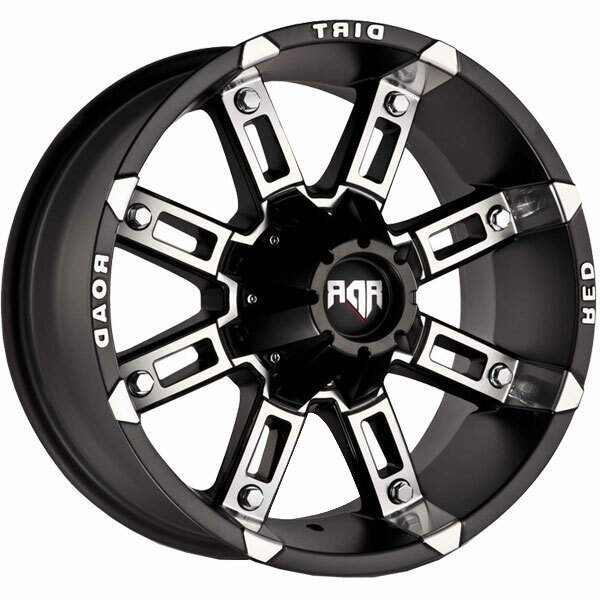 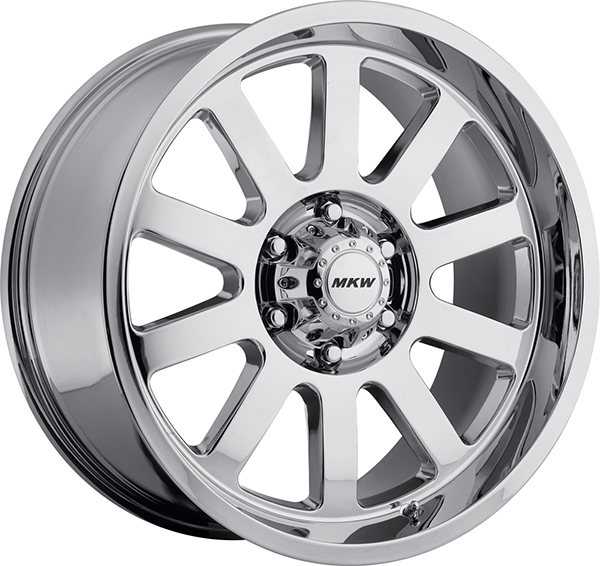 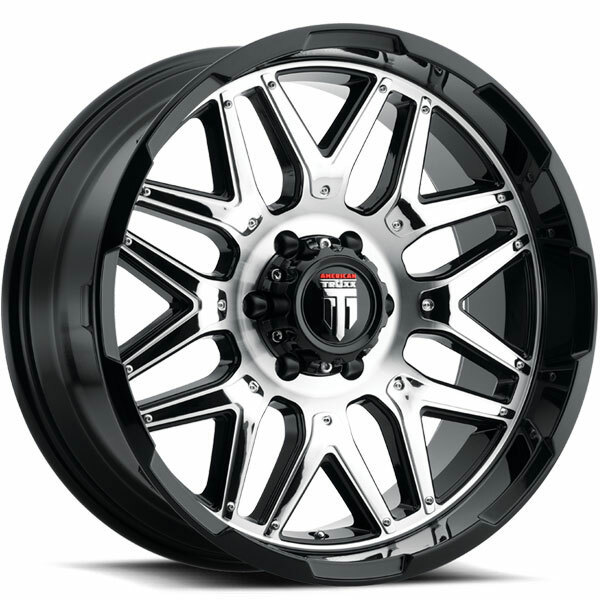 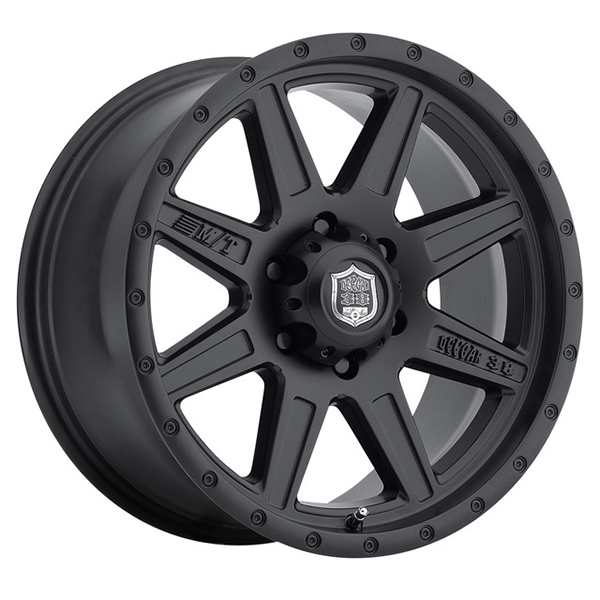 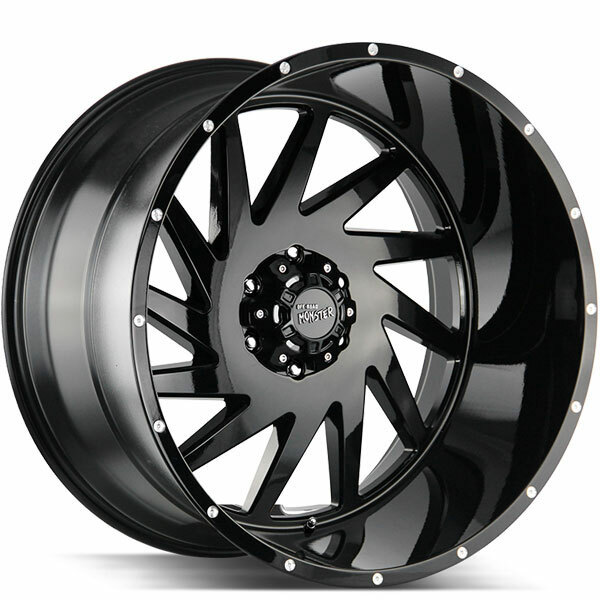 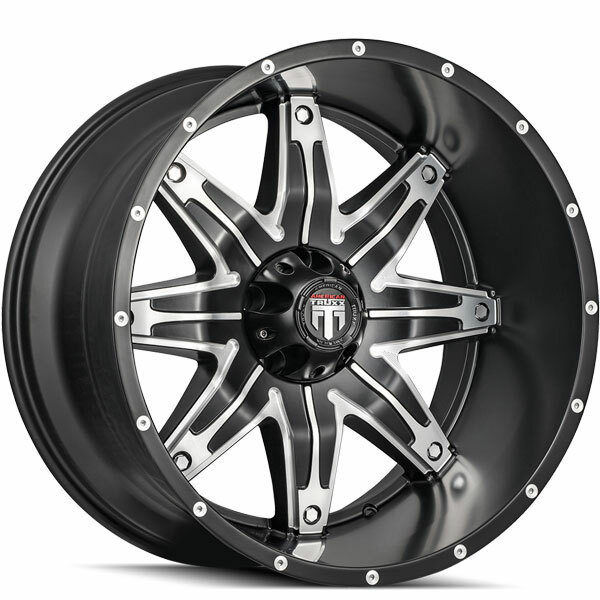 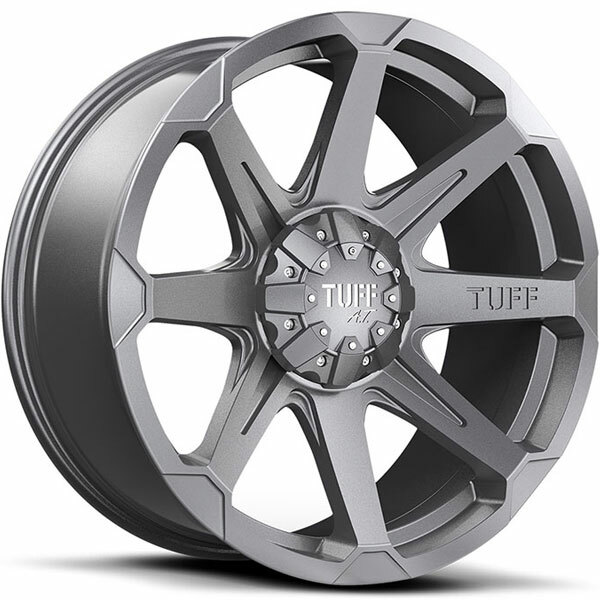 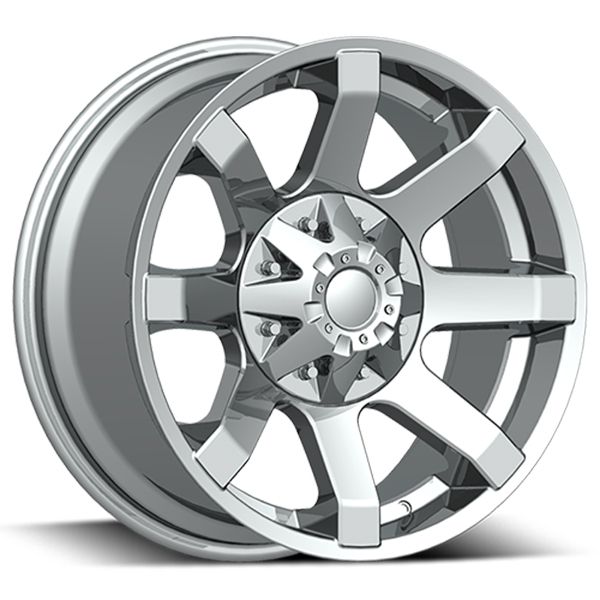 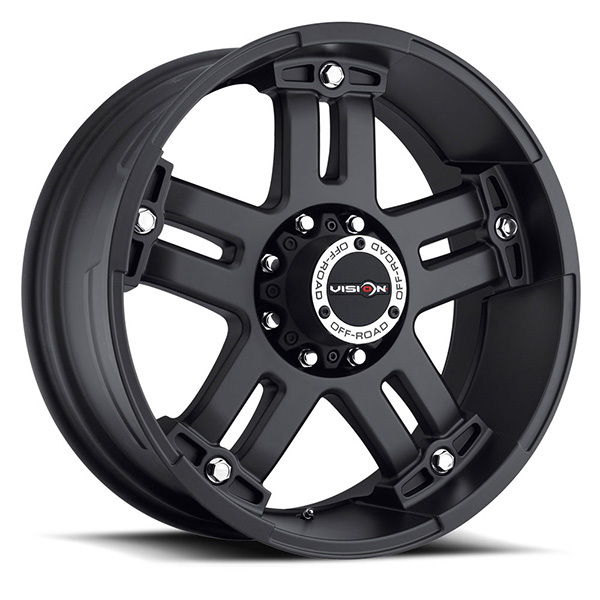 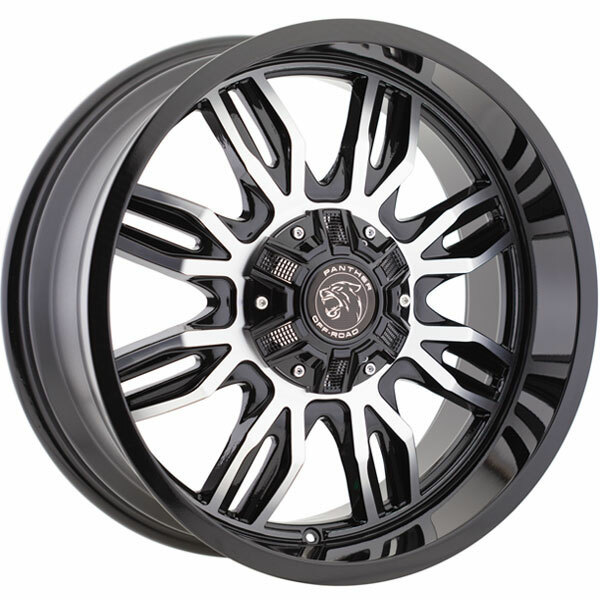 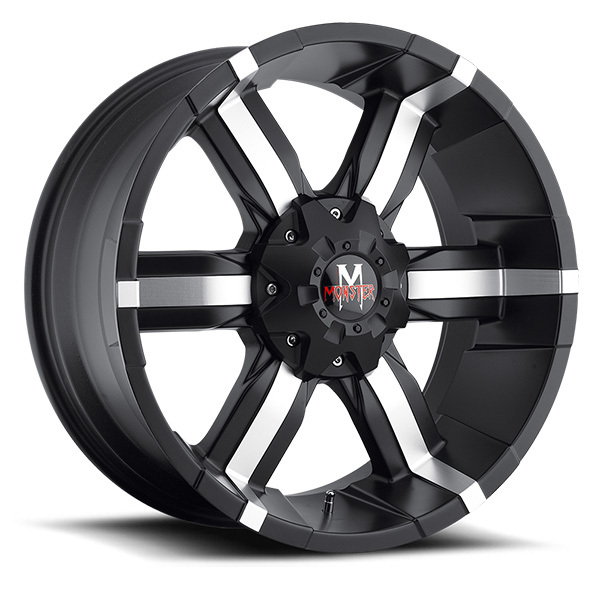 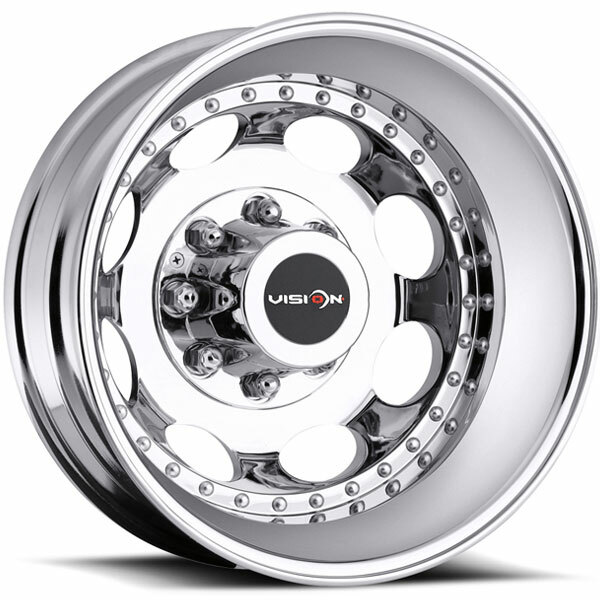 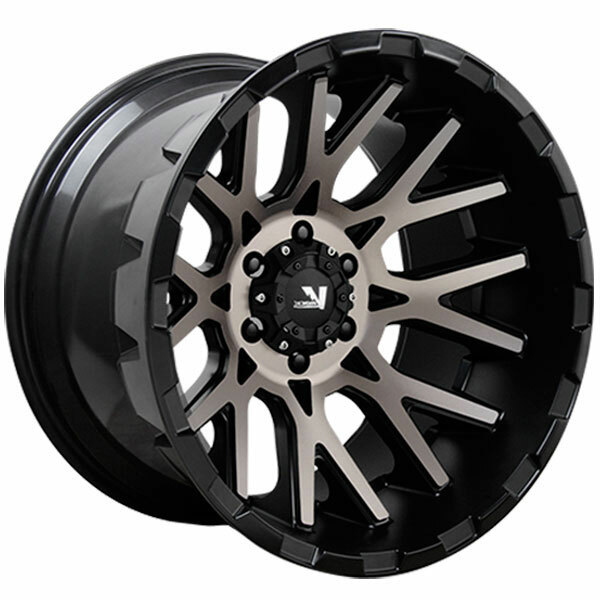 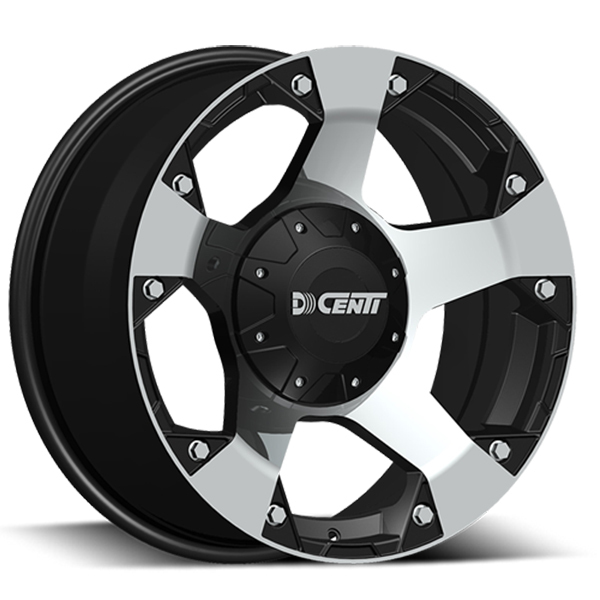 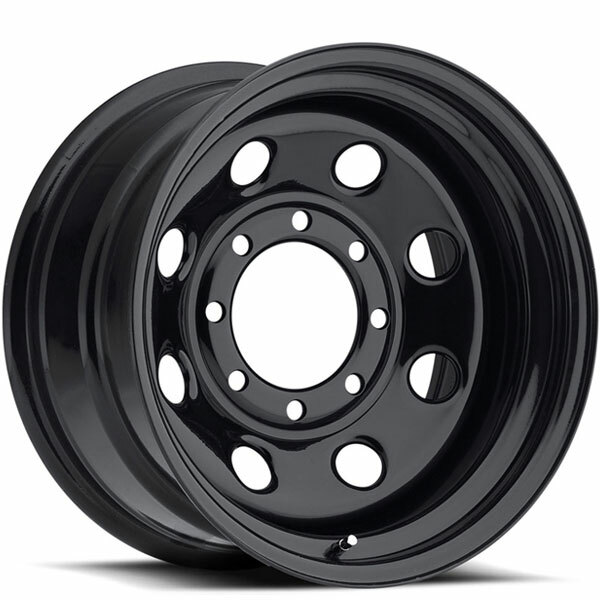 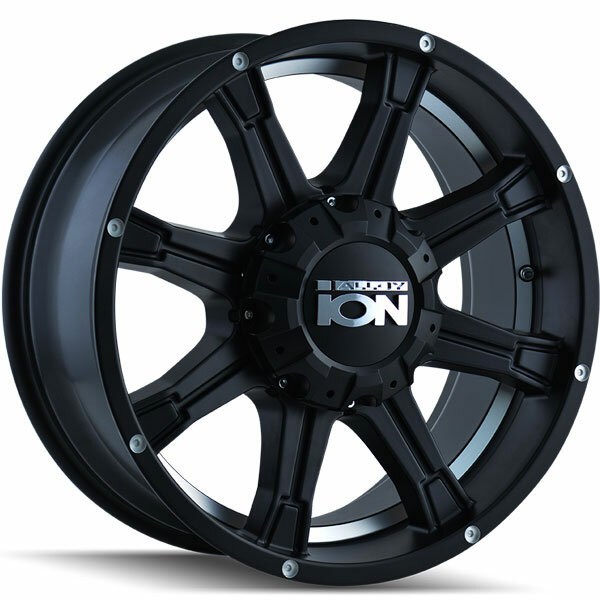 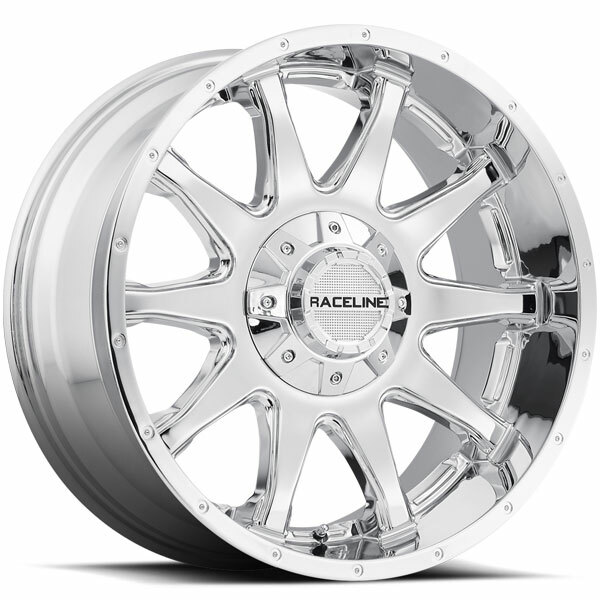 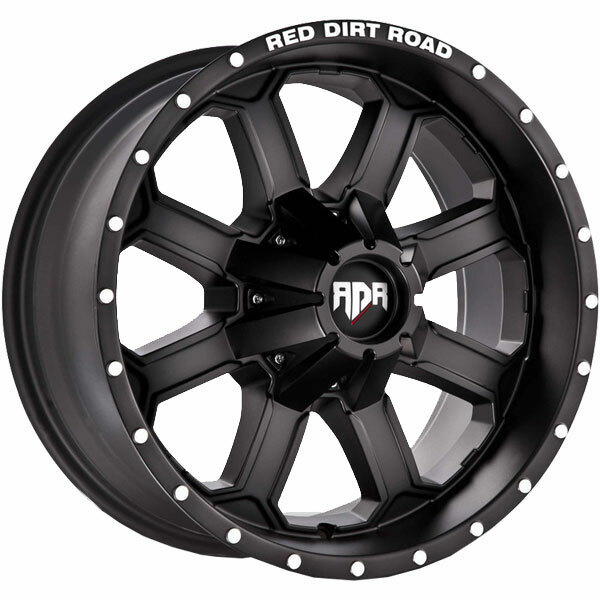 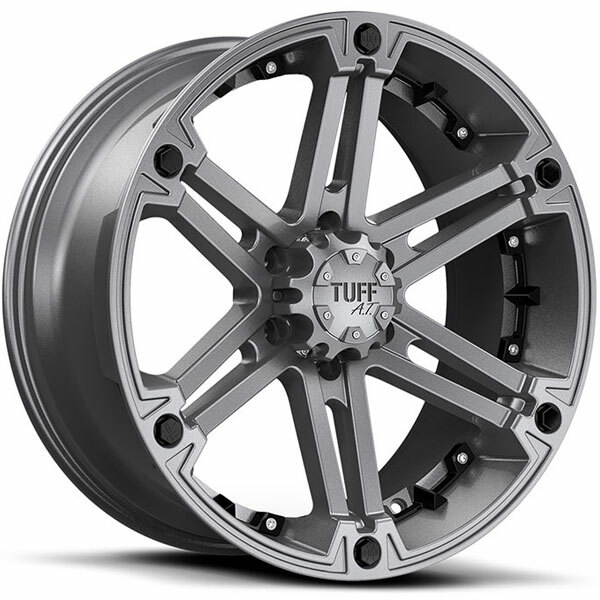 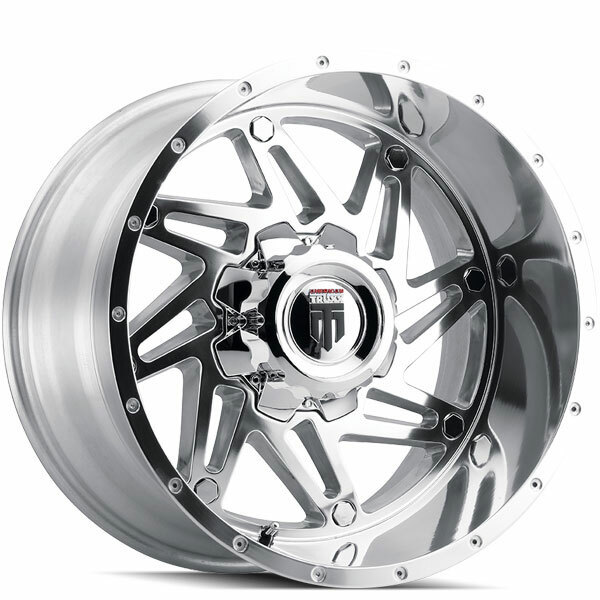 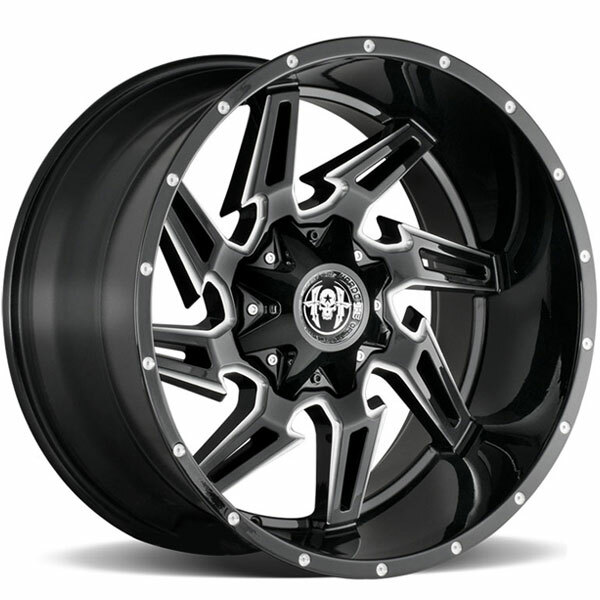 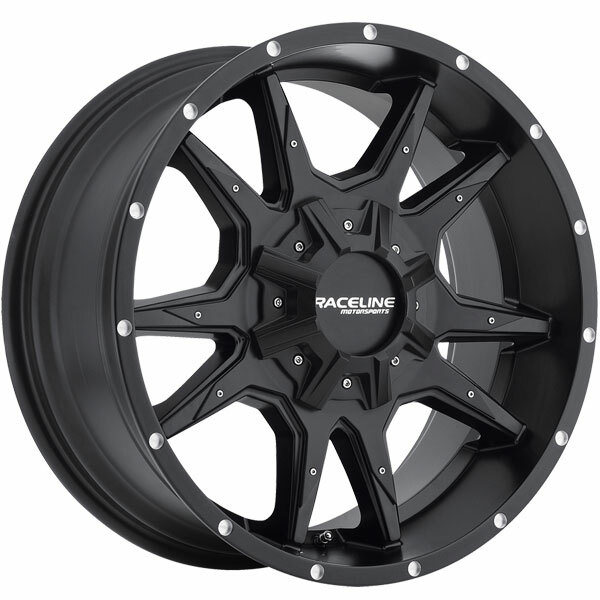 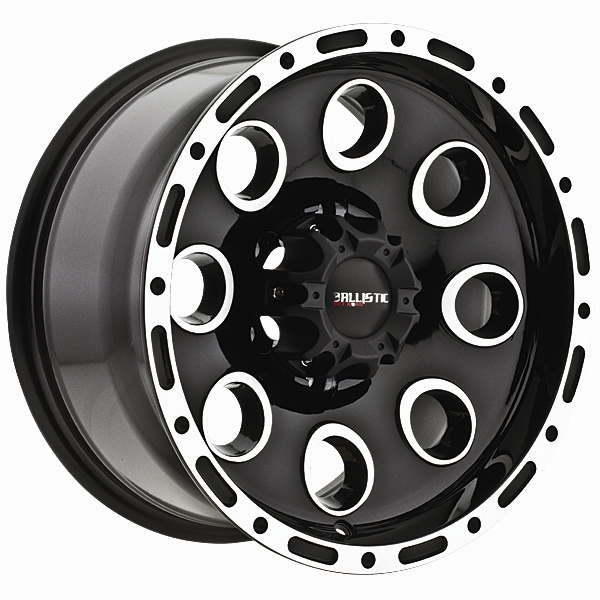 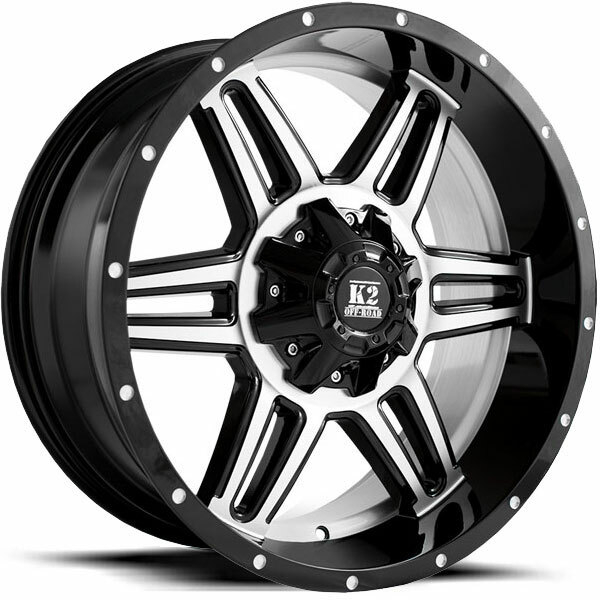 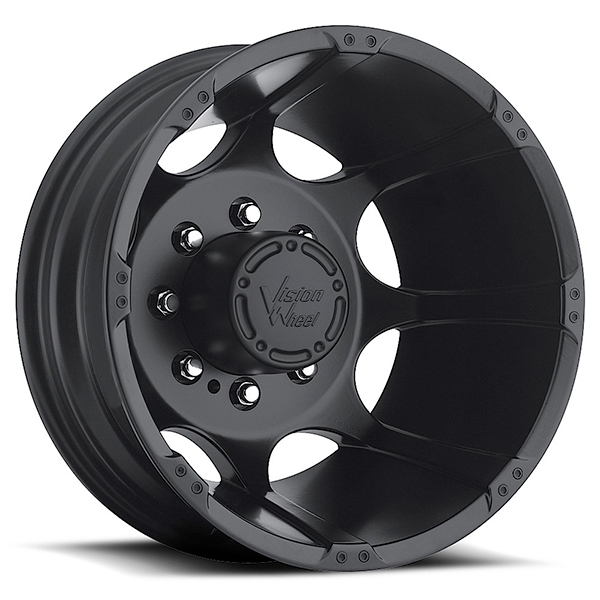 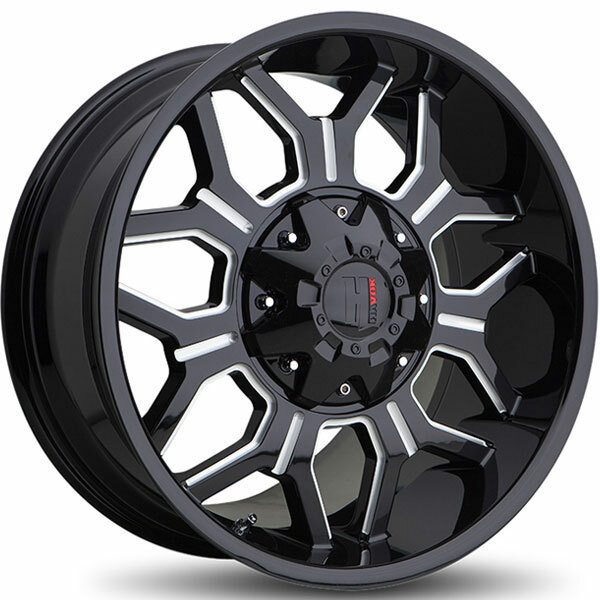 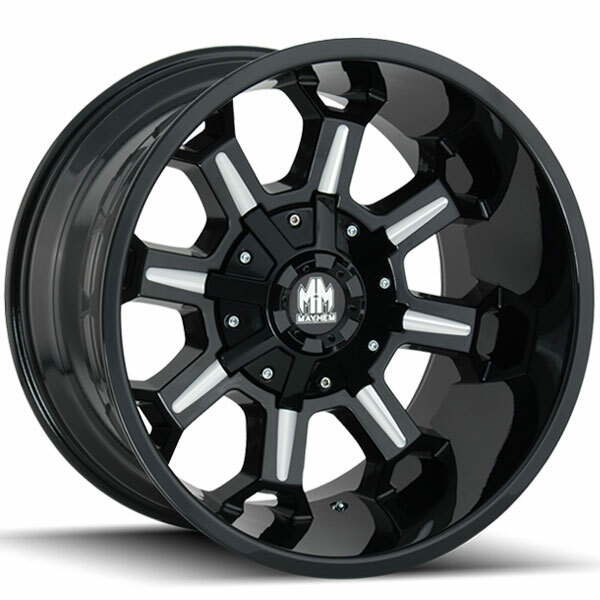 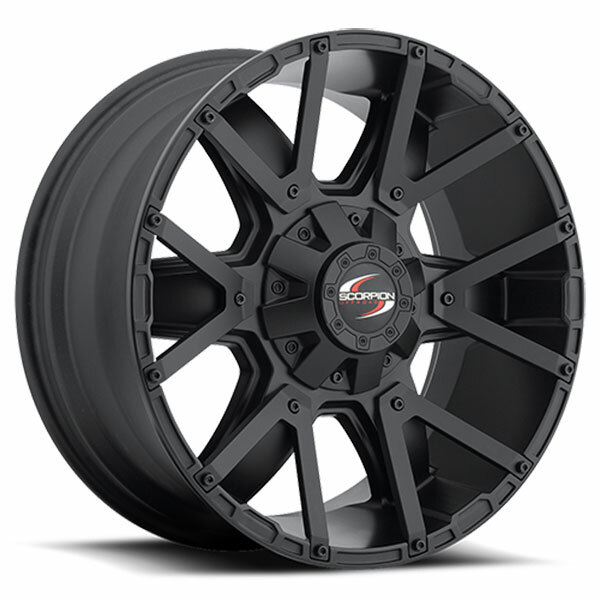 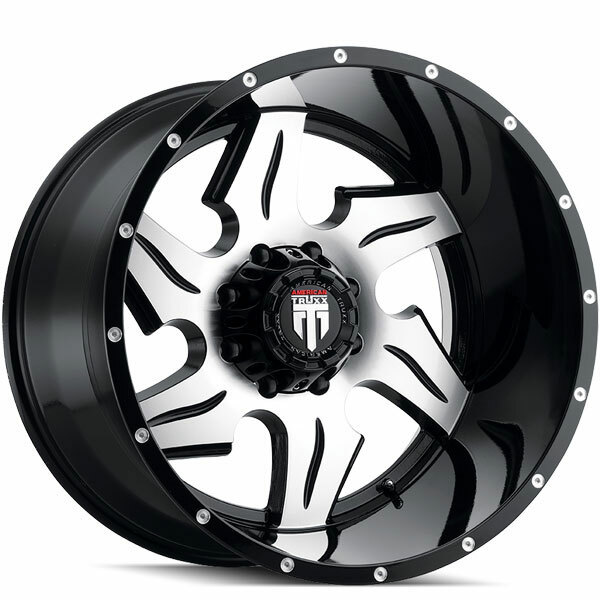 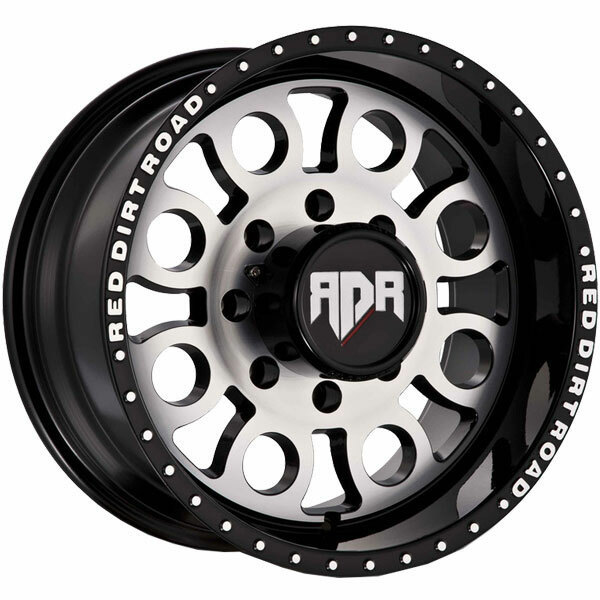 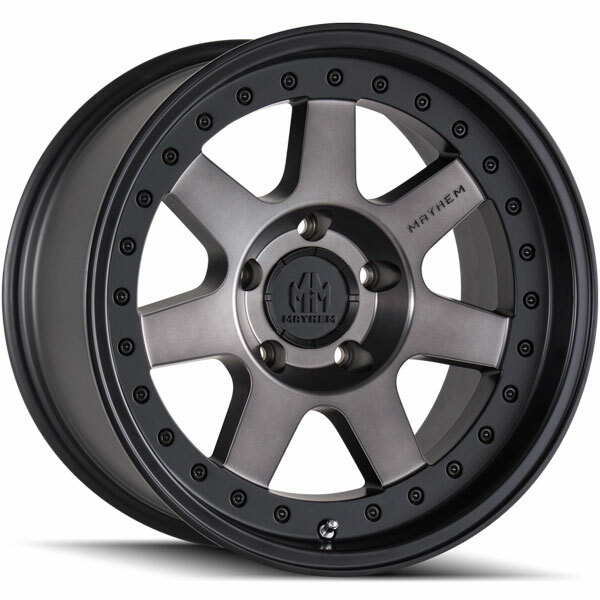 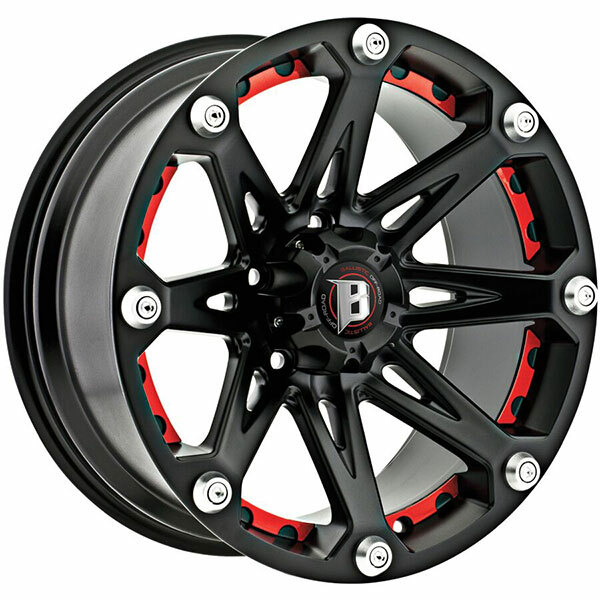 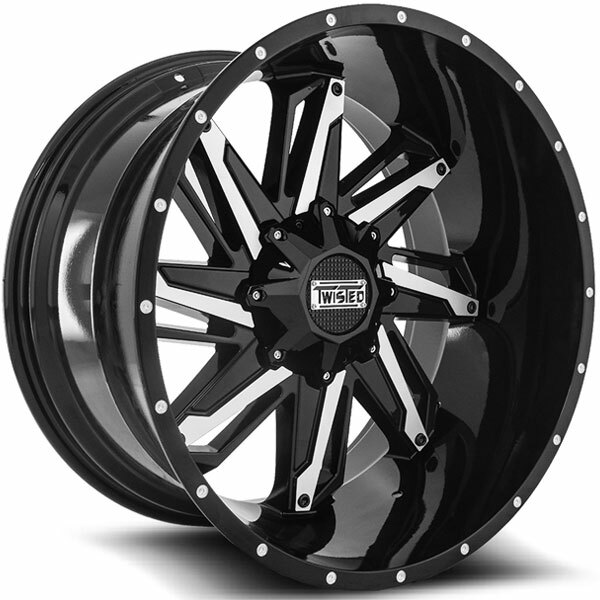 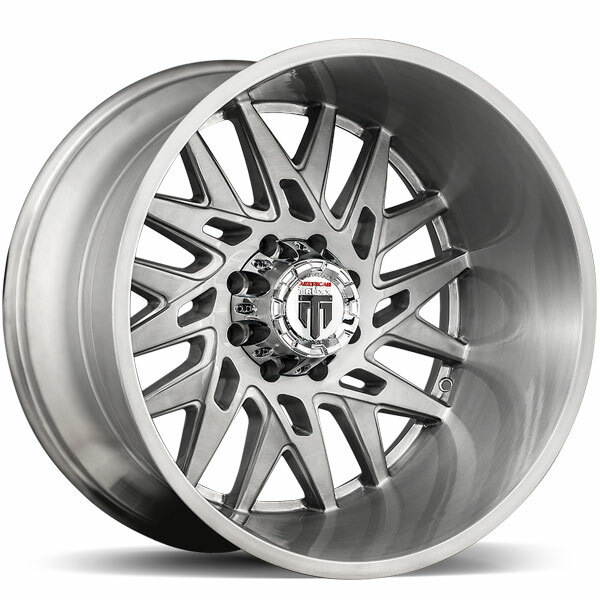 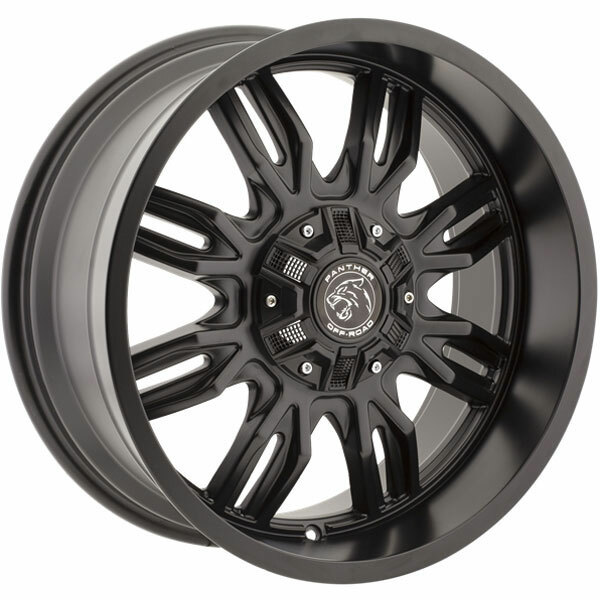 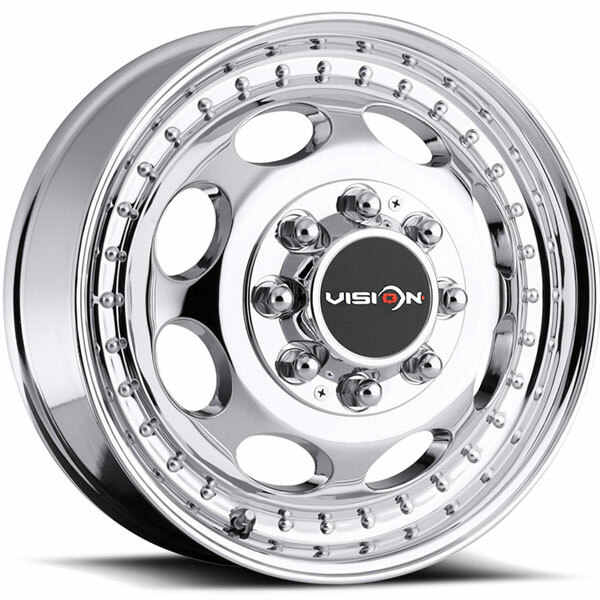 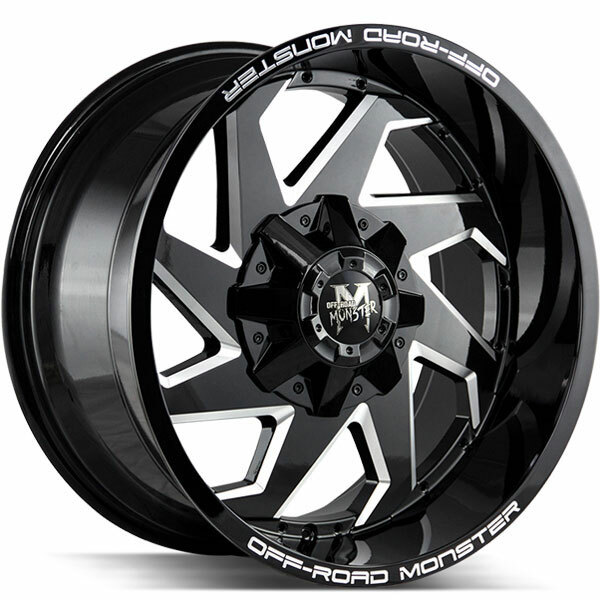 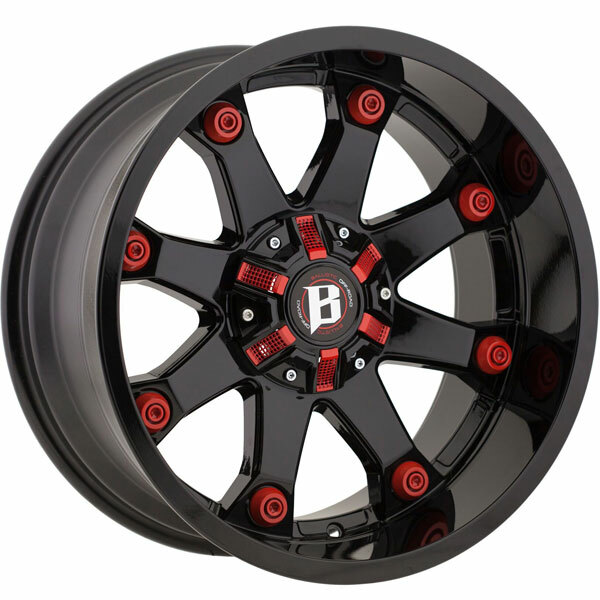 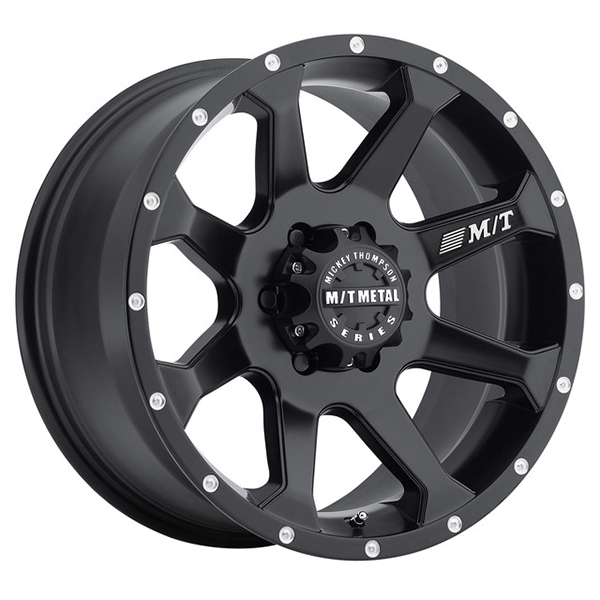 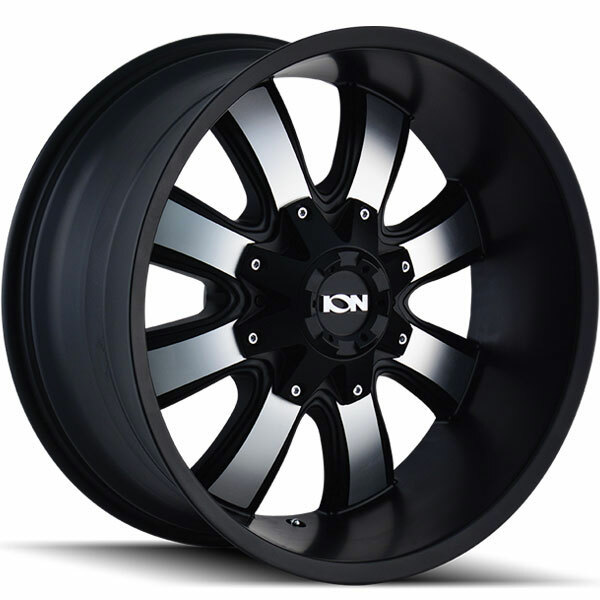 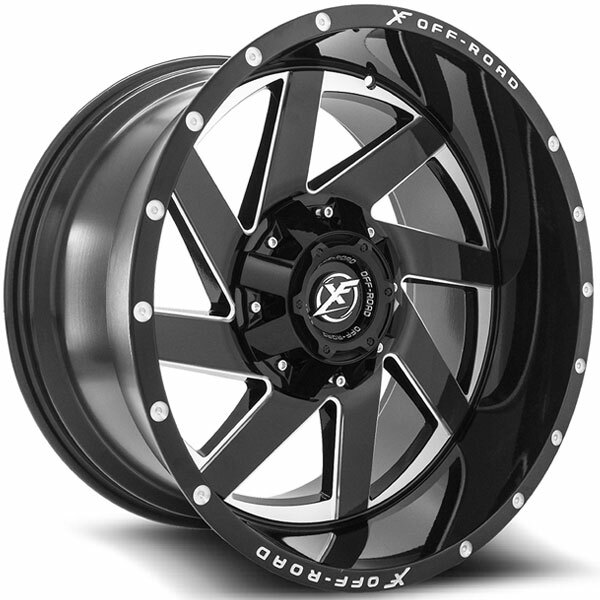 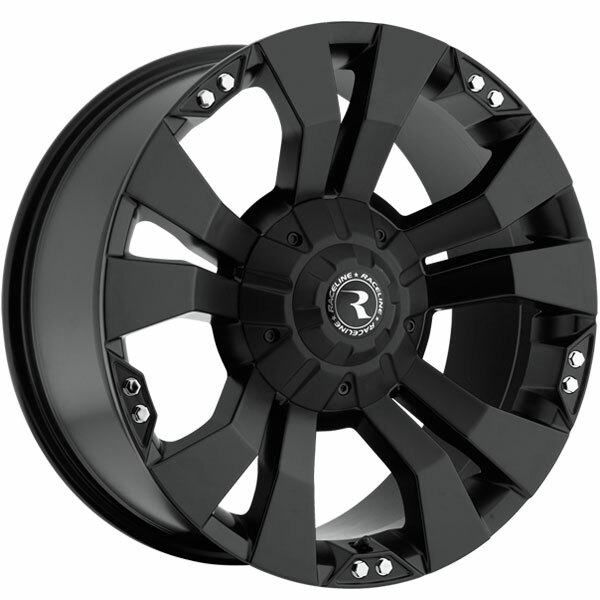 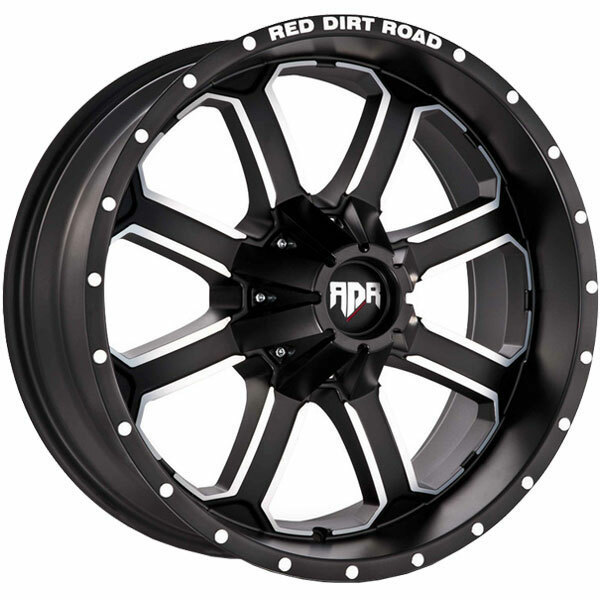 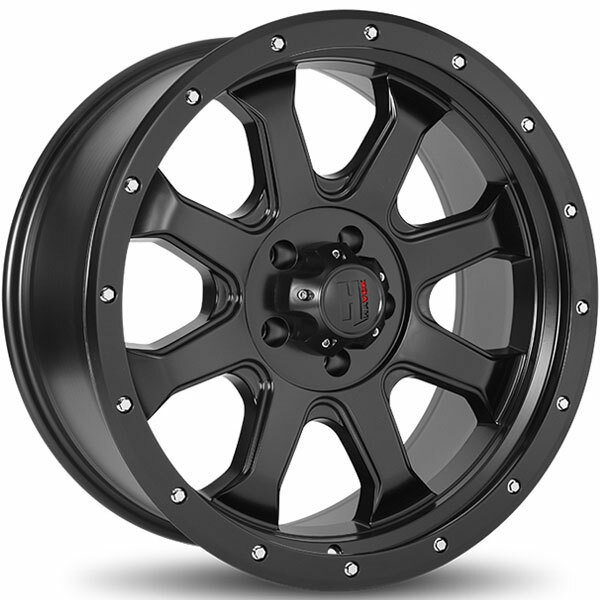 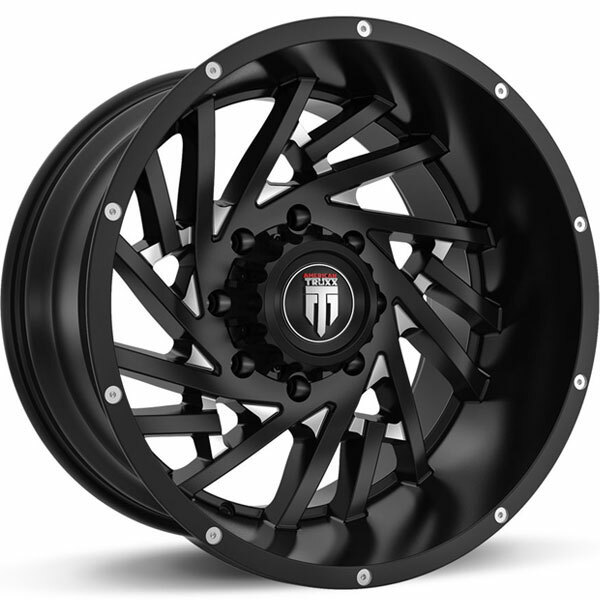 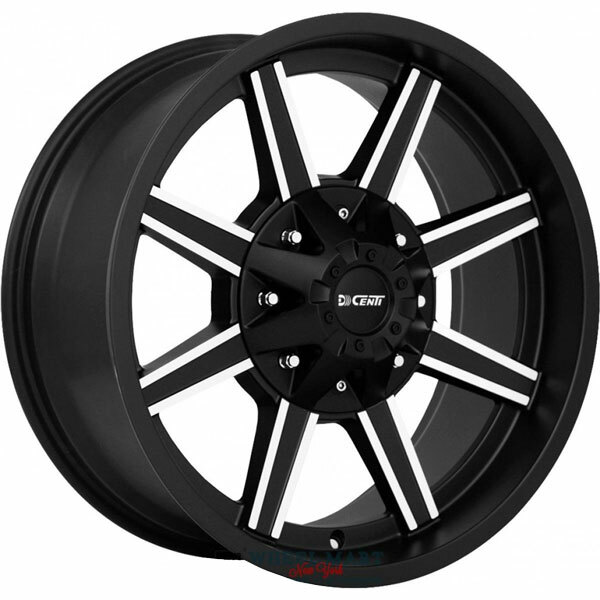 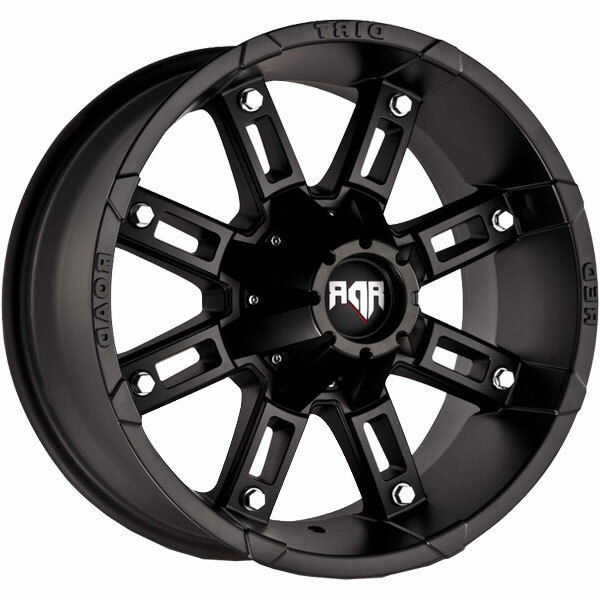 Rim-Packages features innovative GMC Sierra 2500 Wheels at competitive market prices. 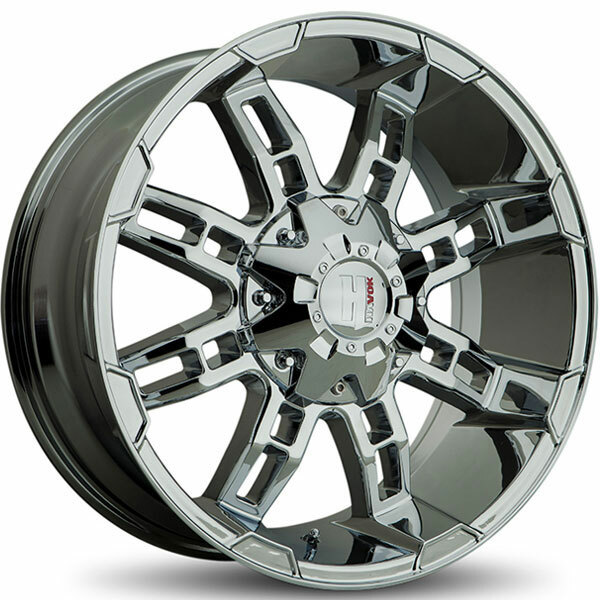 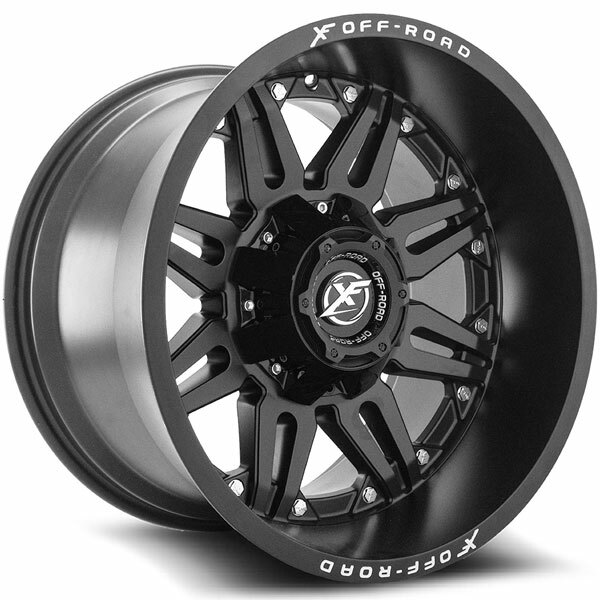 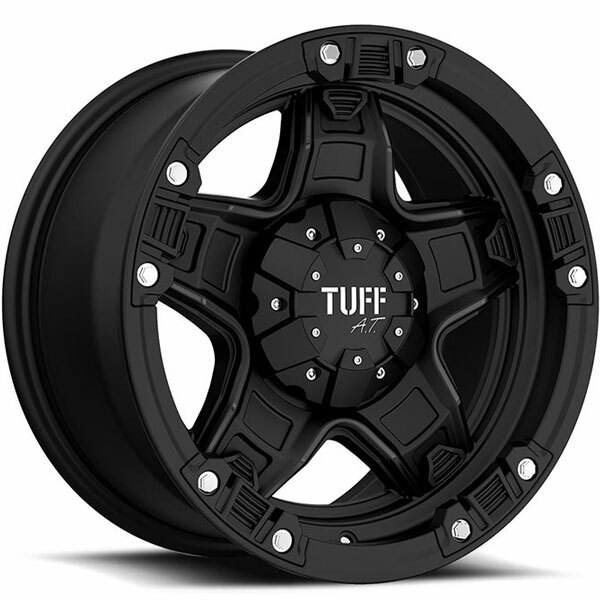 Our GMC Sierra 2500 Wheels and package deals are designed to meet the demands of all our customers. 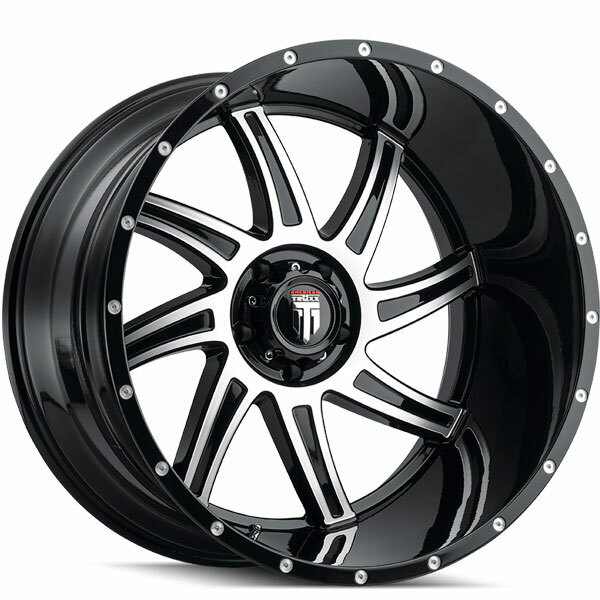 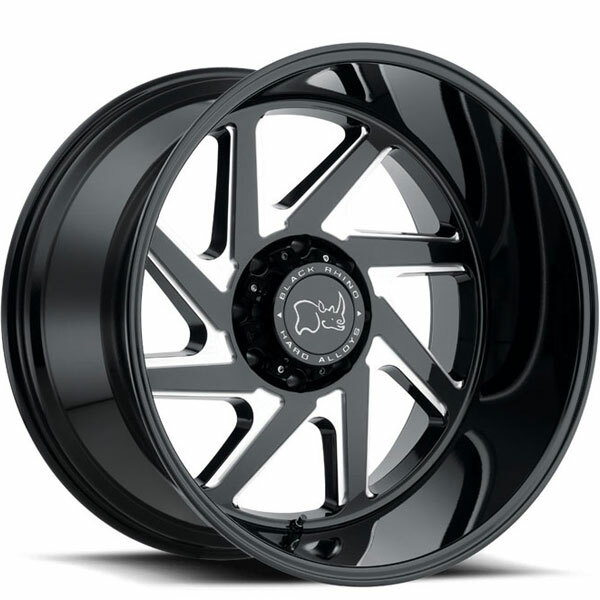 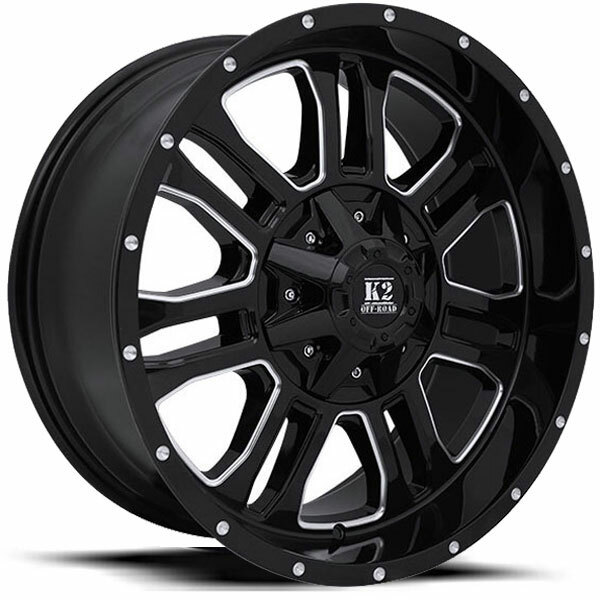 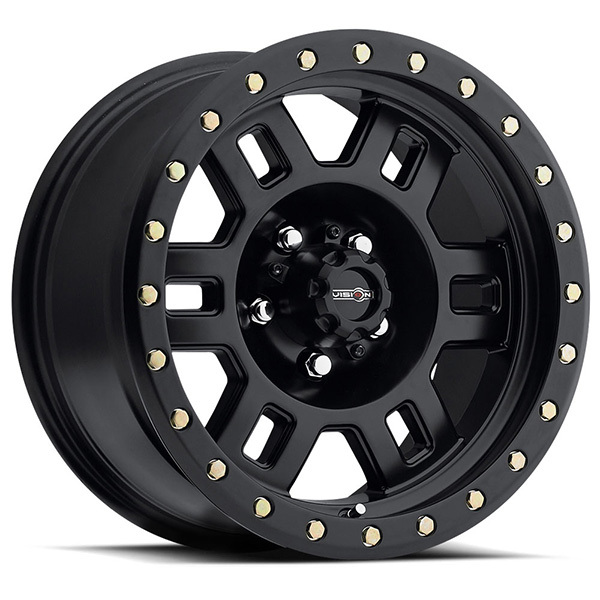 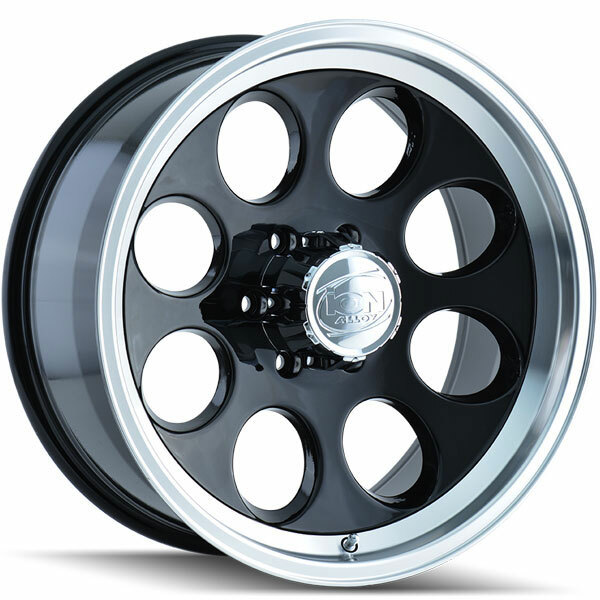 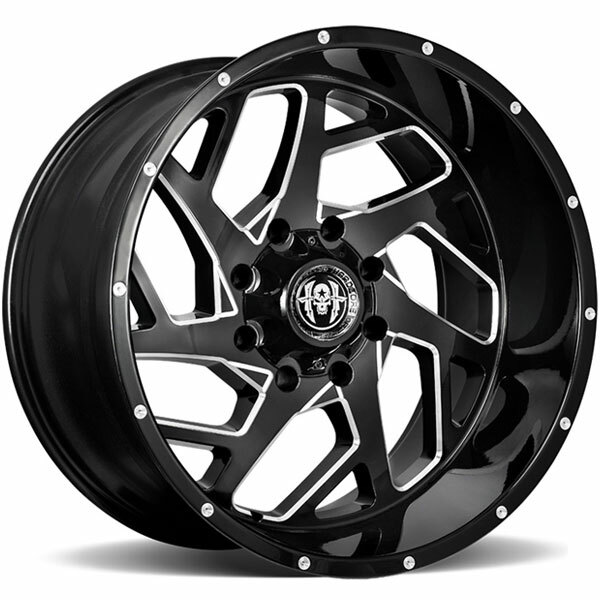 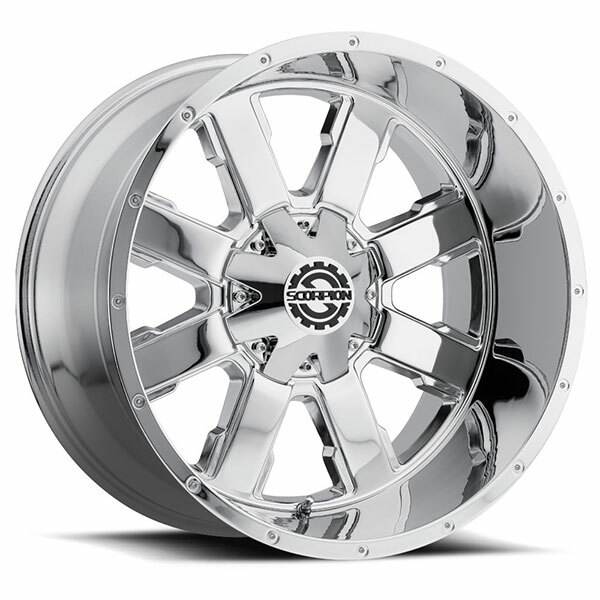 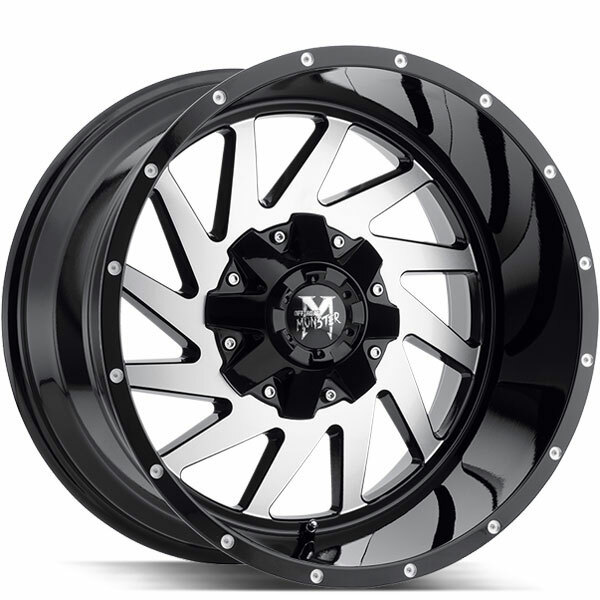 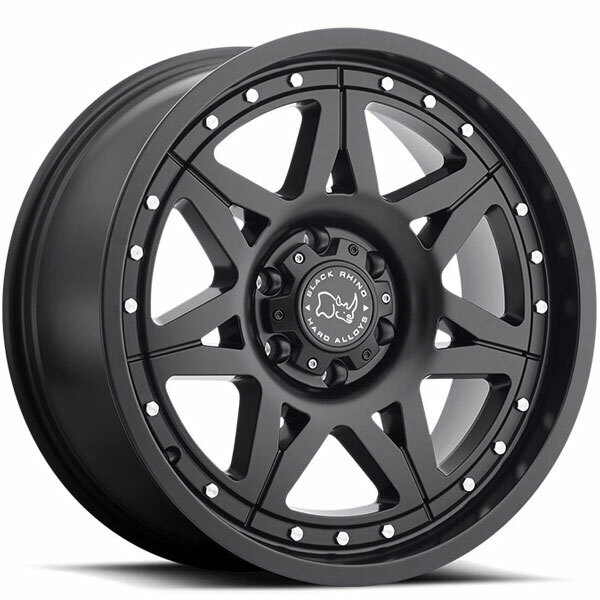 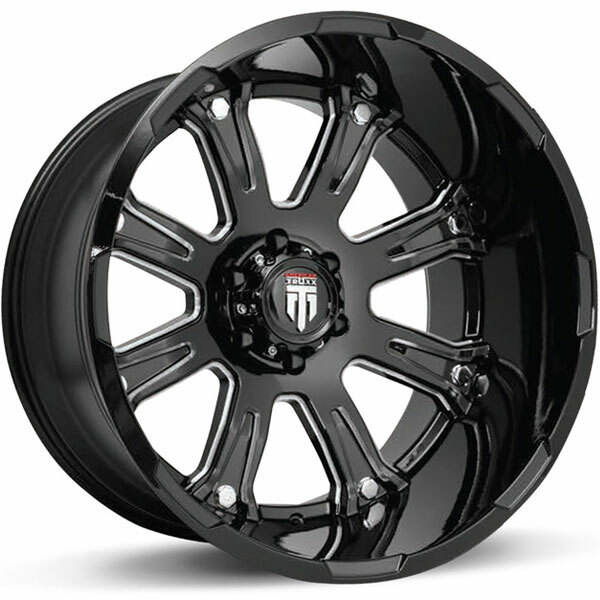 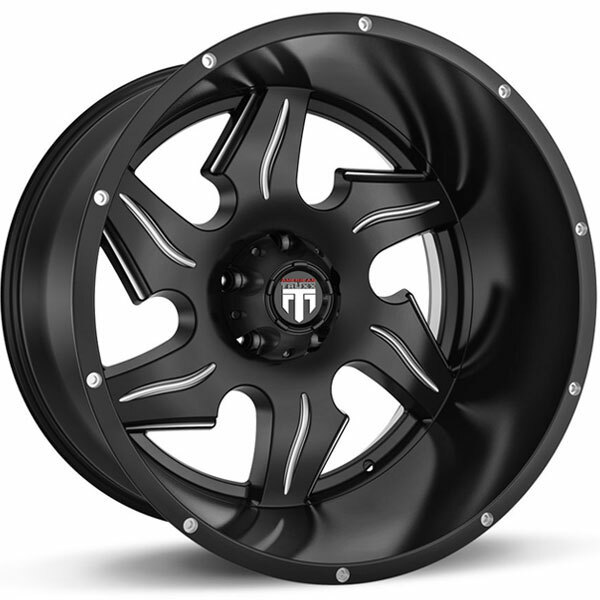 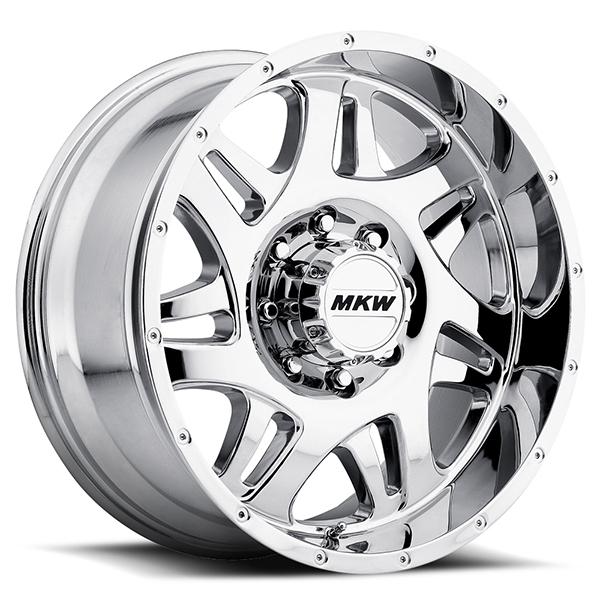 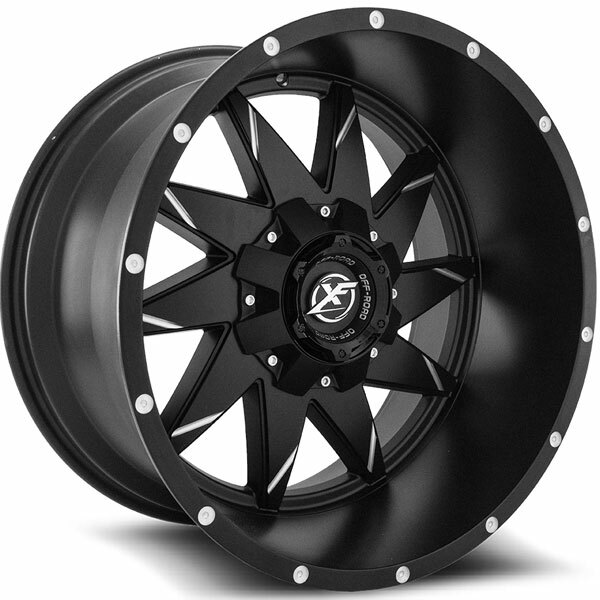 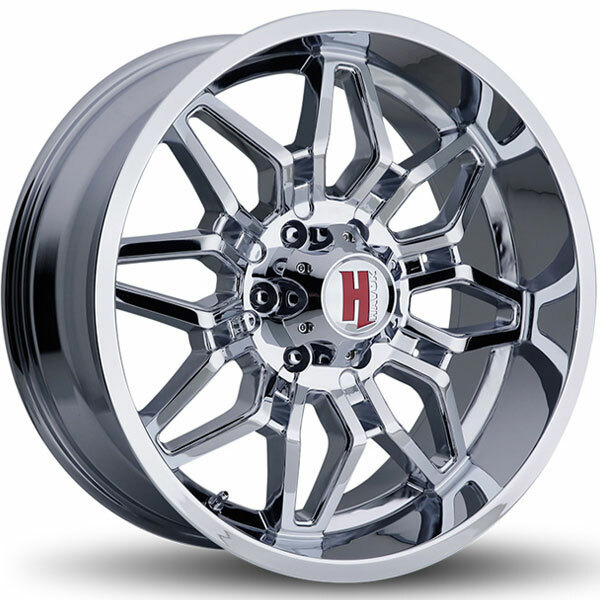 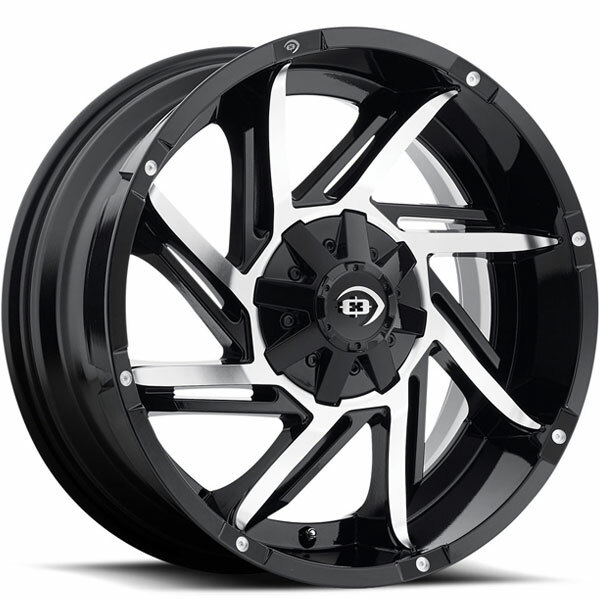 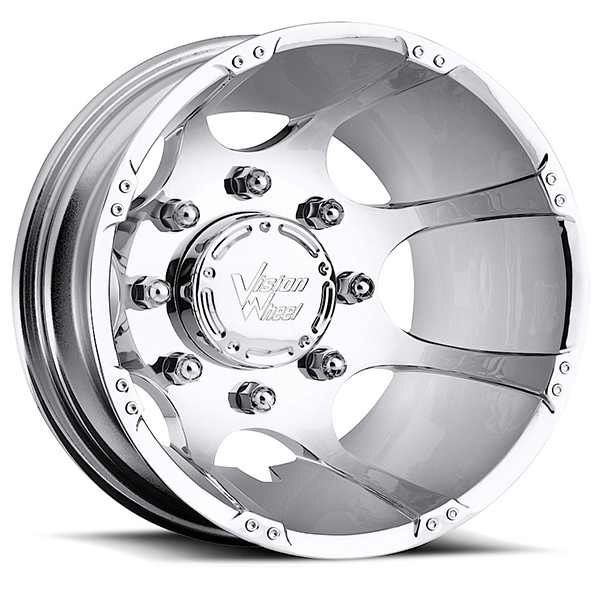 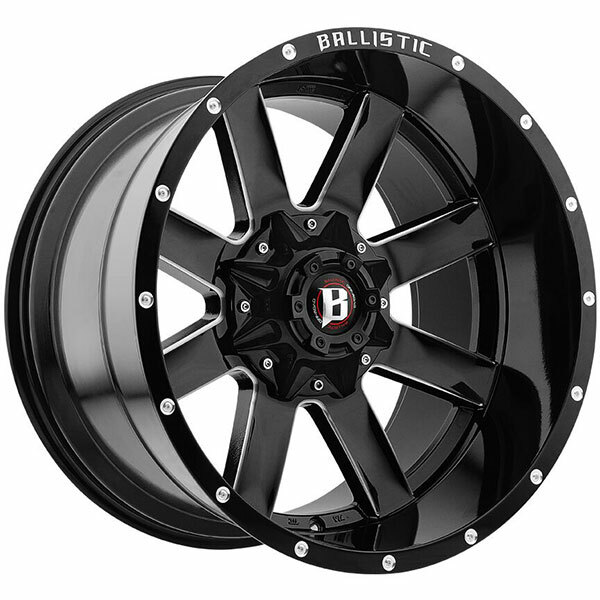 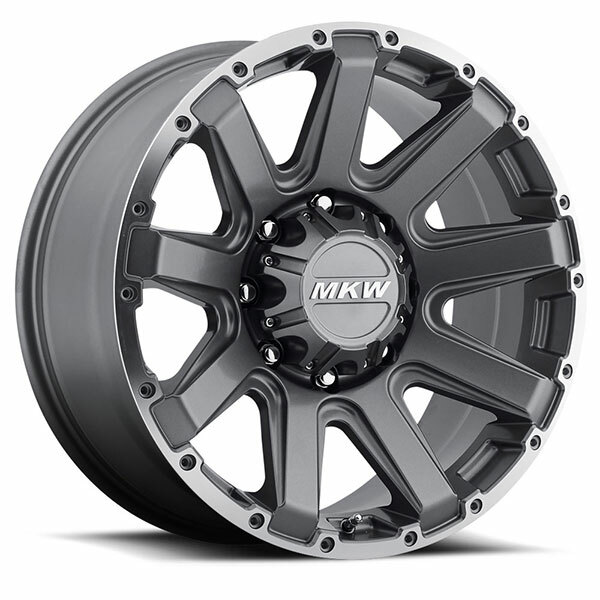 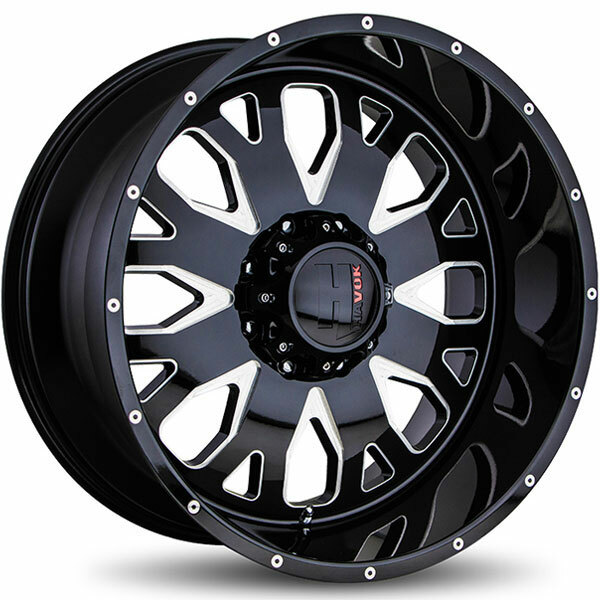 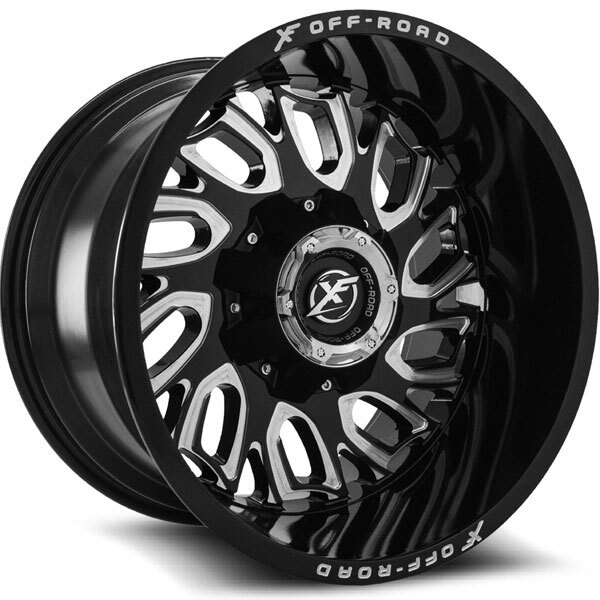 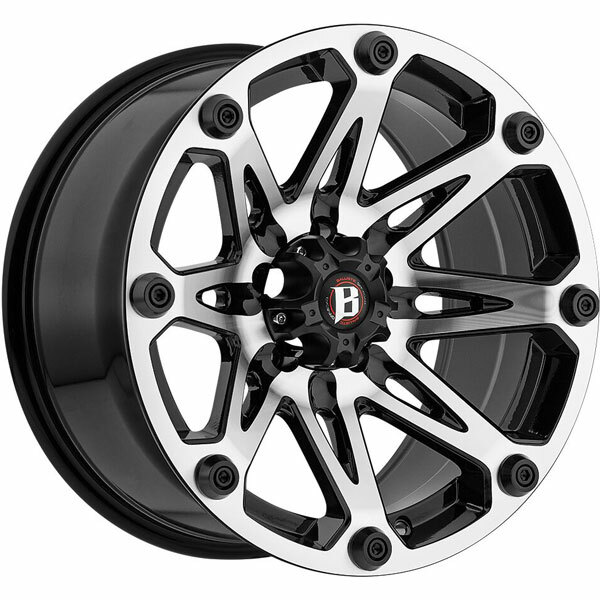 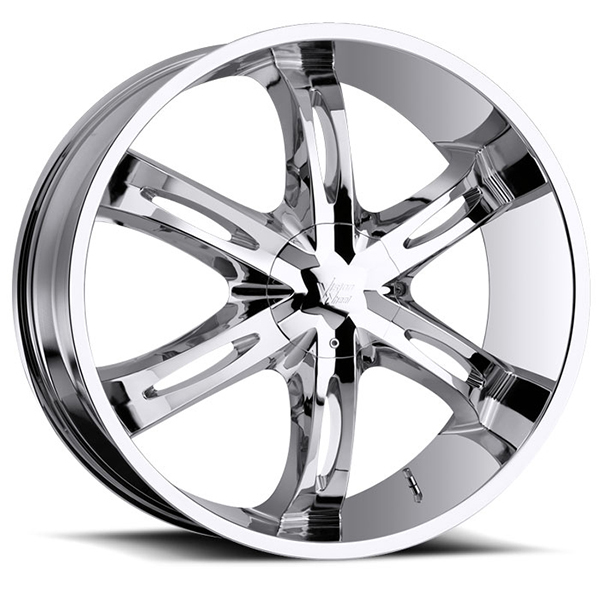 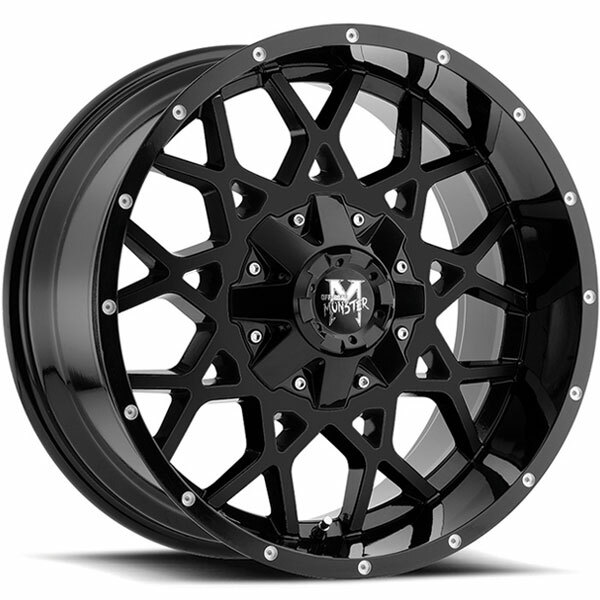 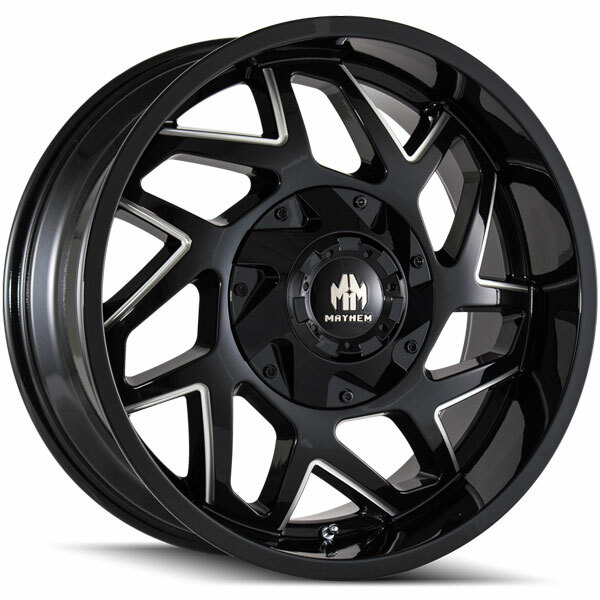 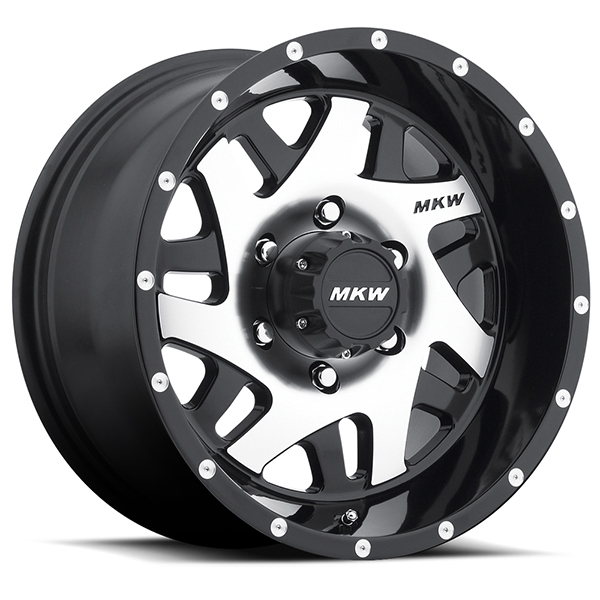 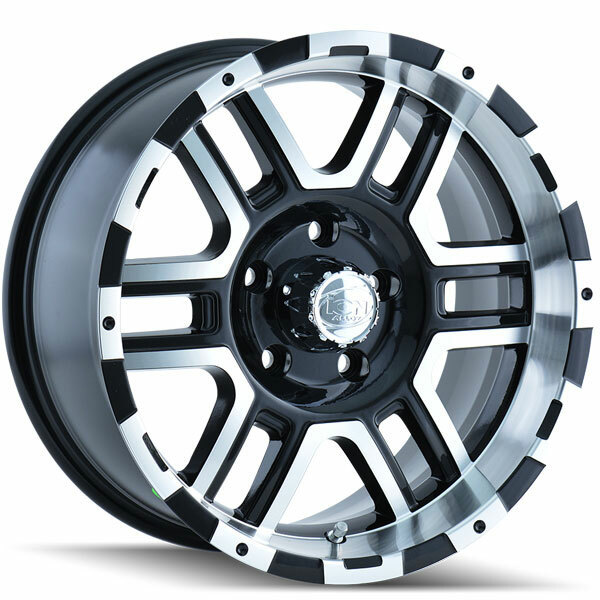 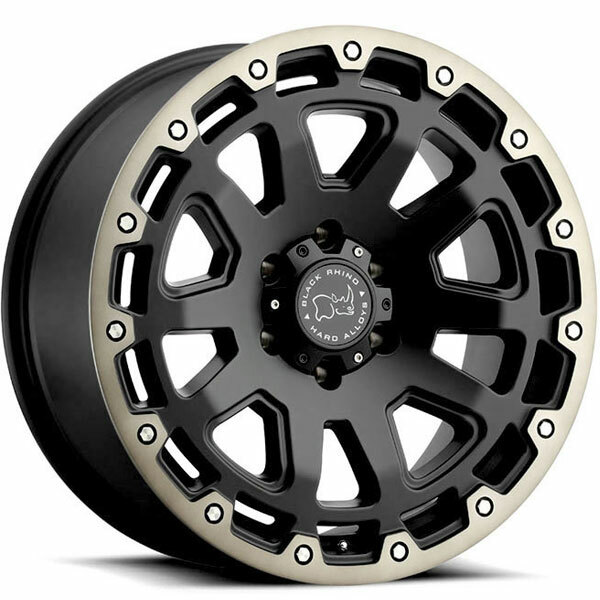 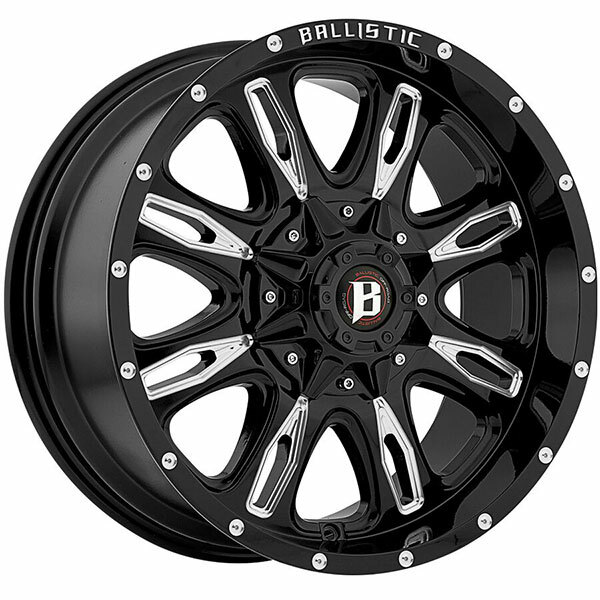 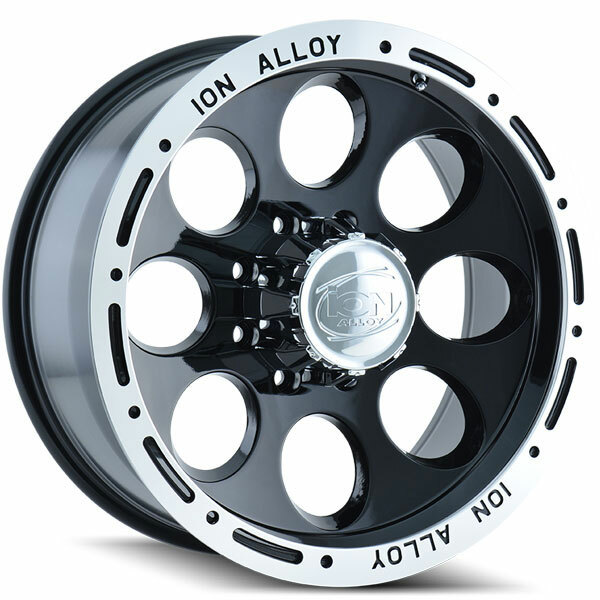 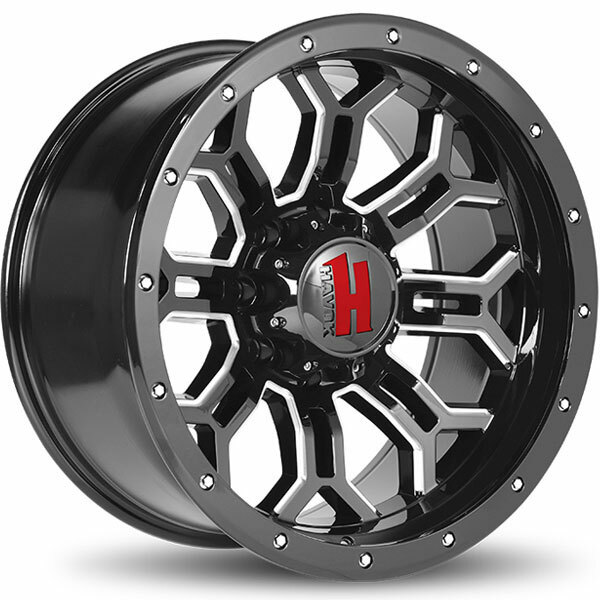 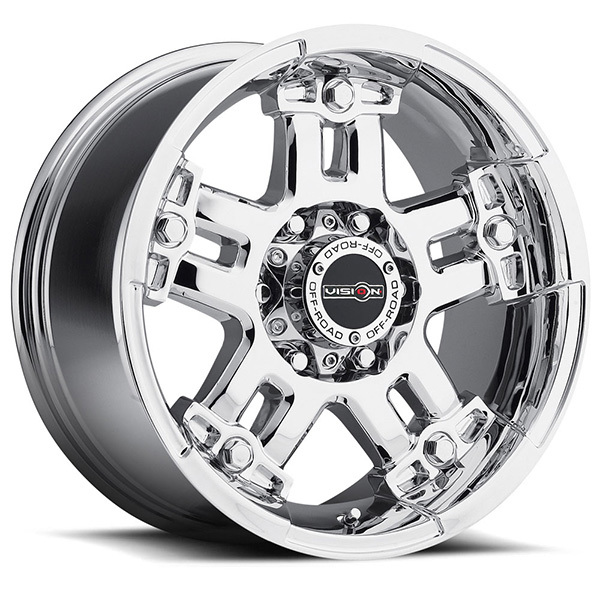 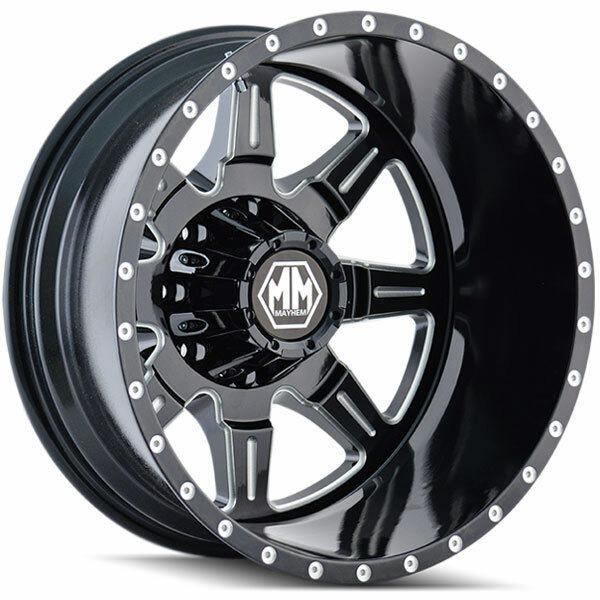 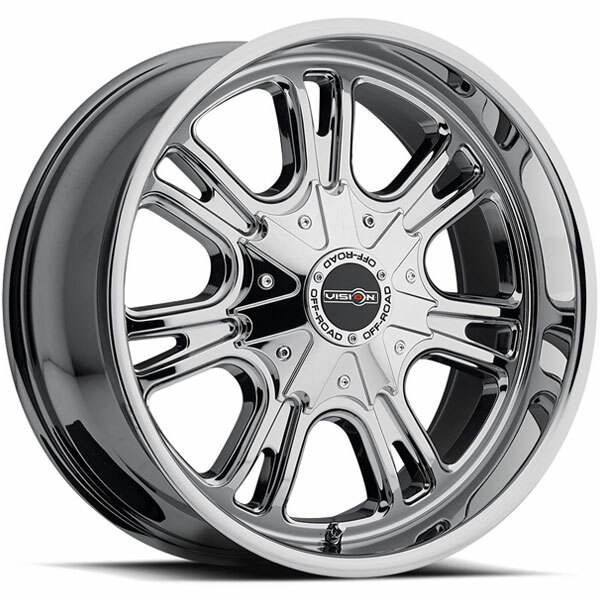 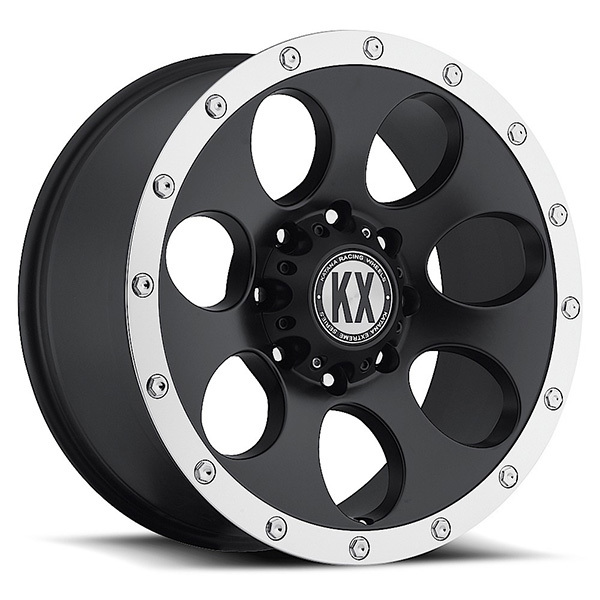 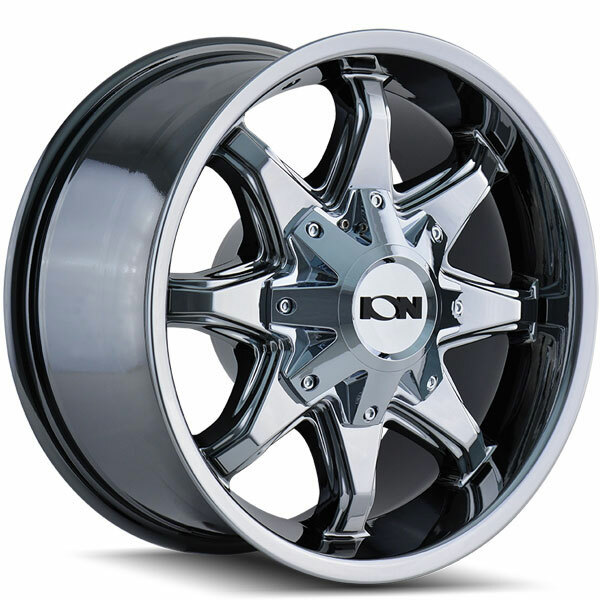 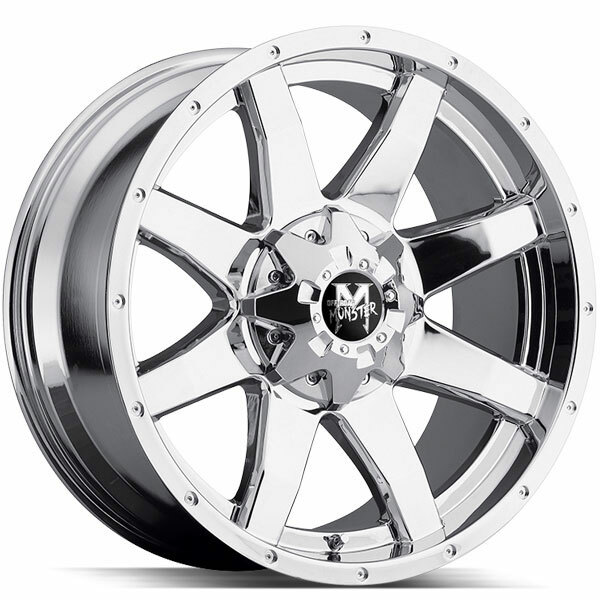 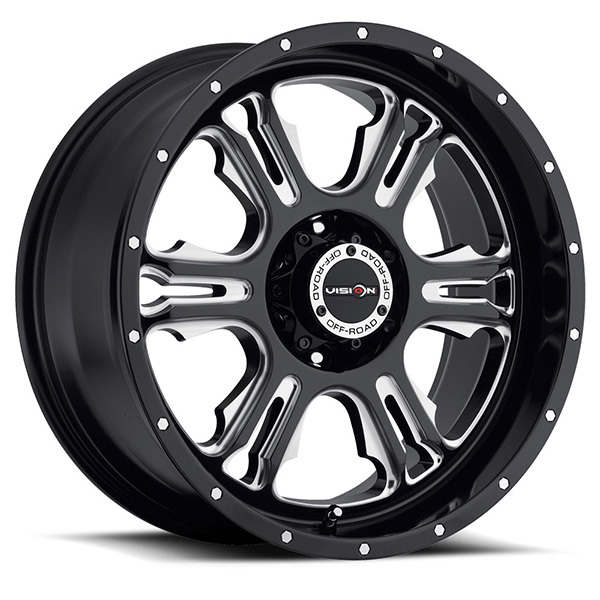 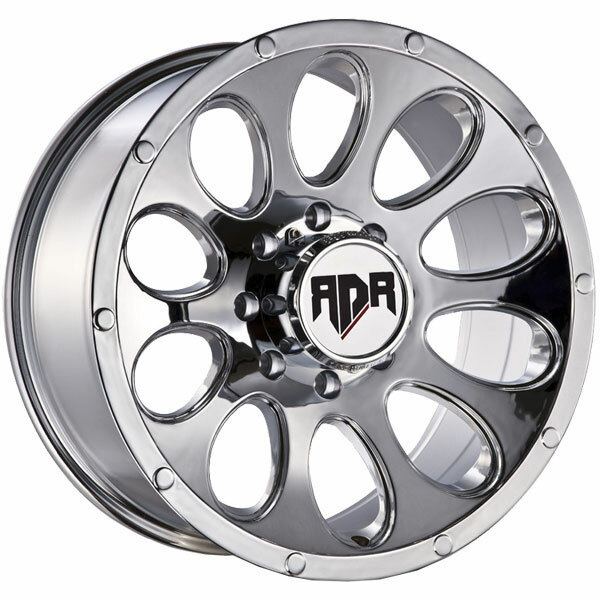 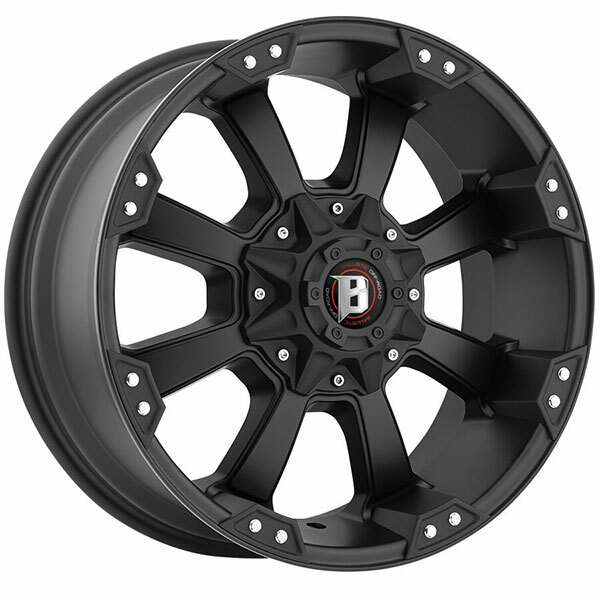 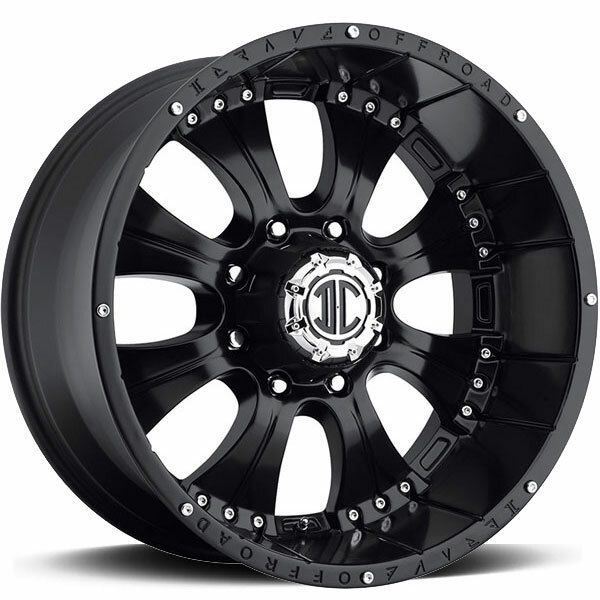 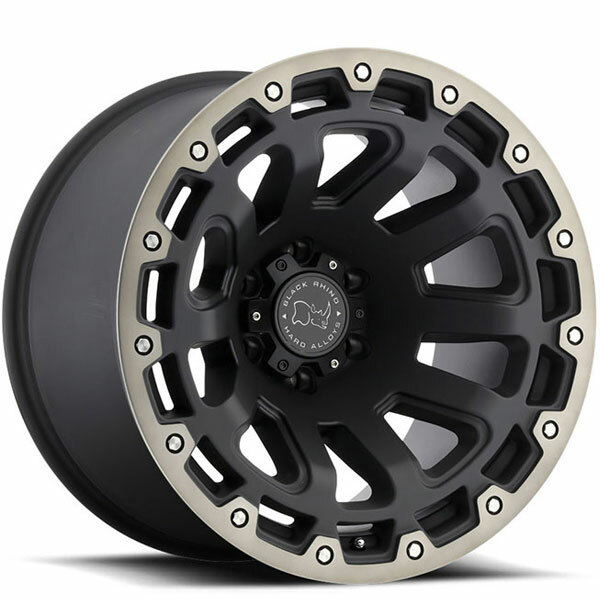 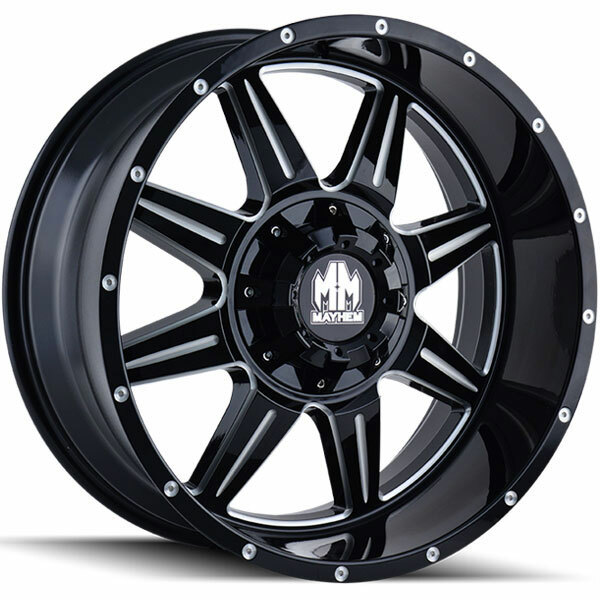 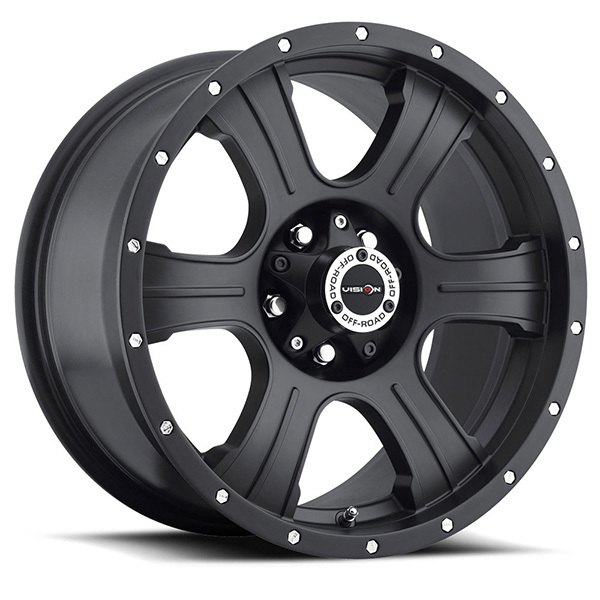 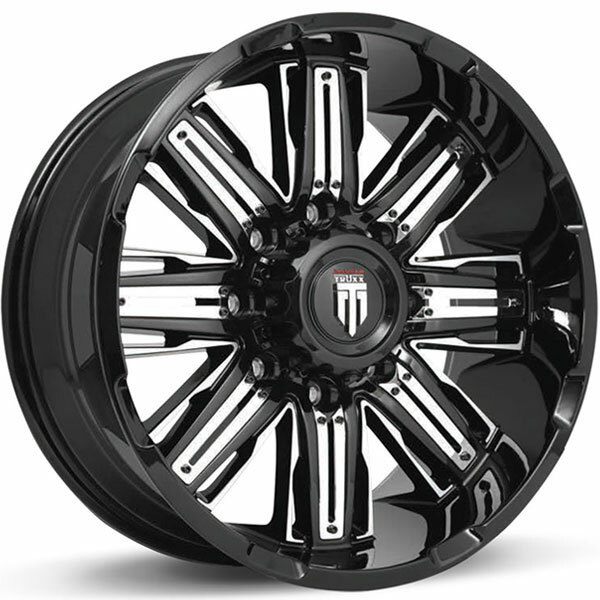 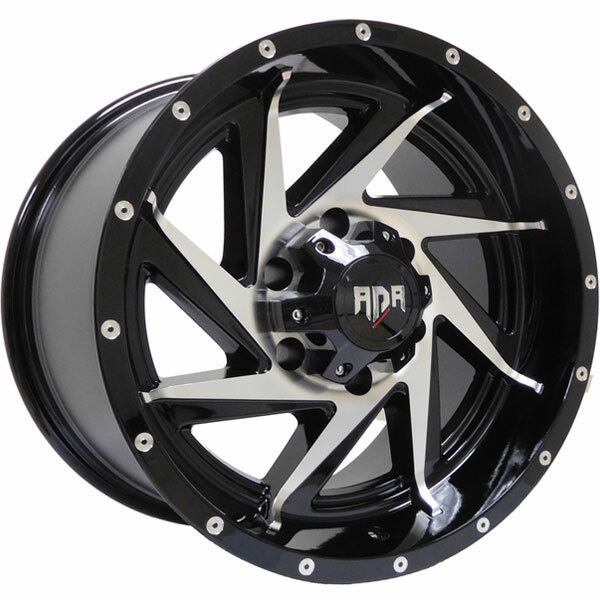 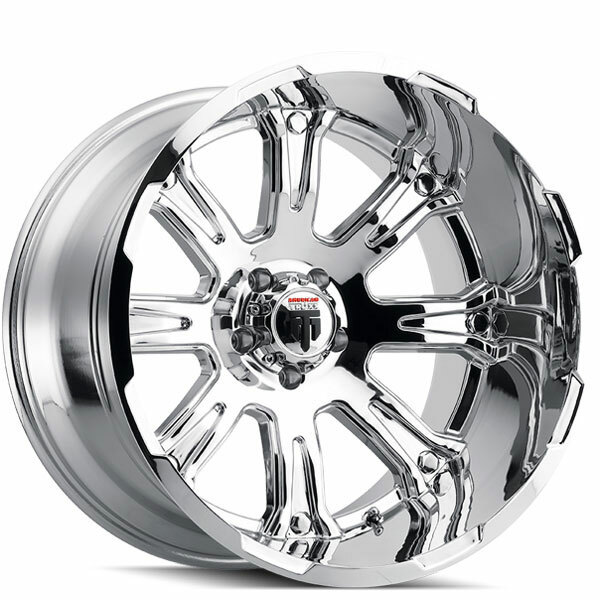 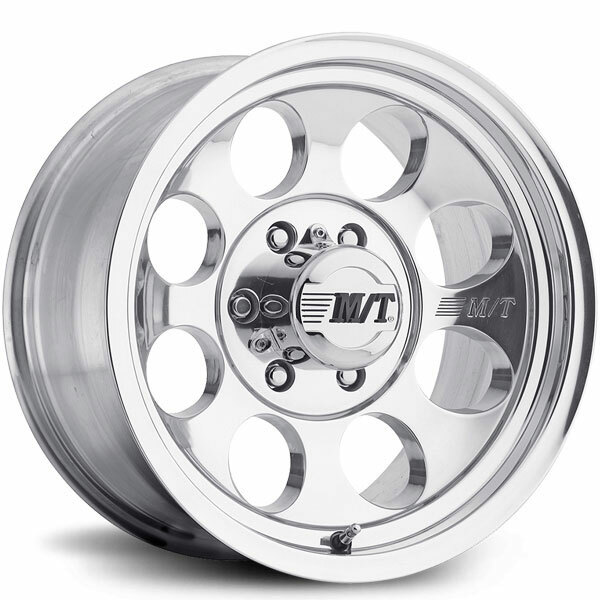 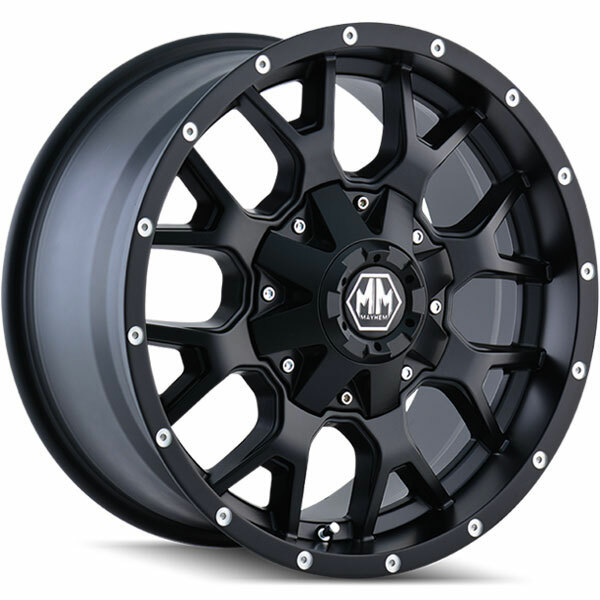 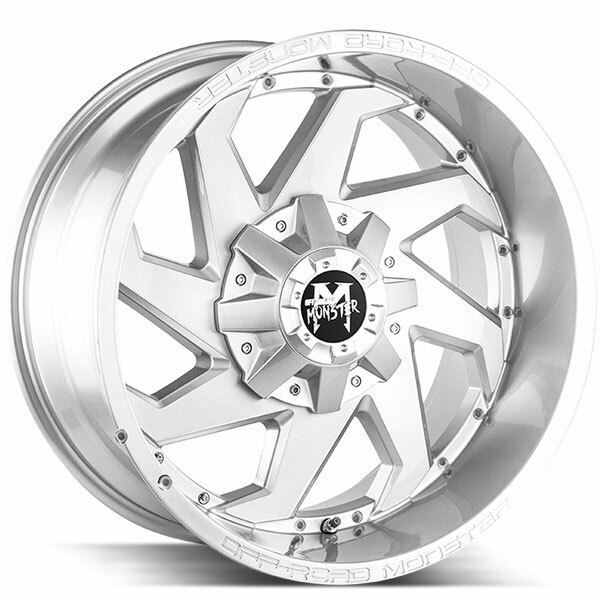 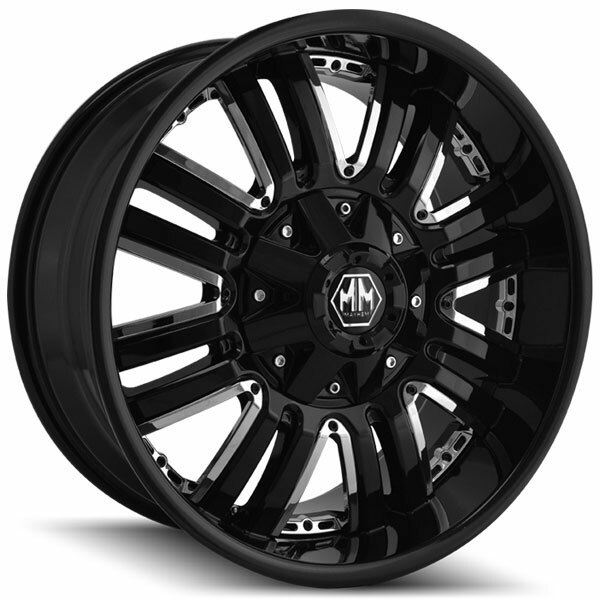 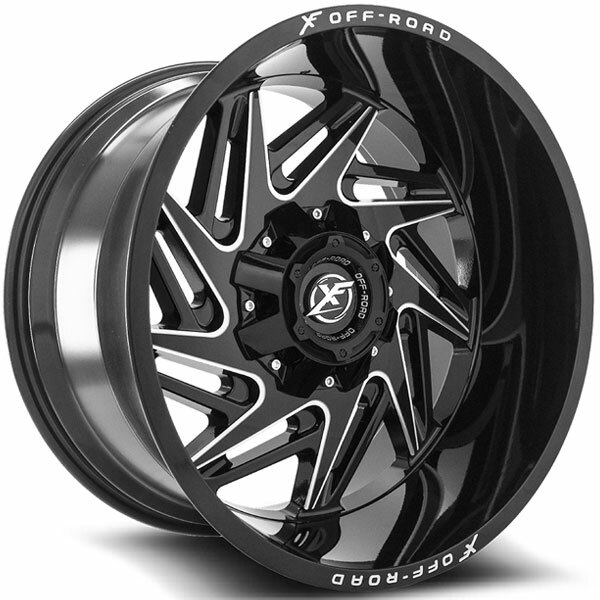 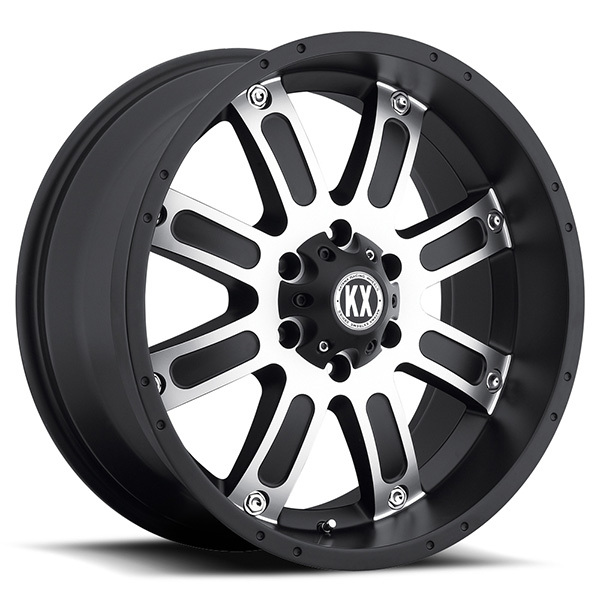 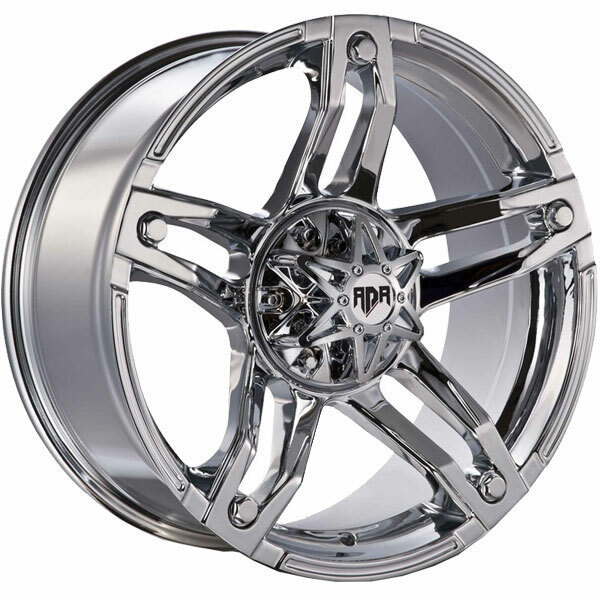 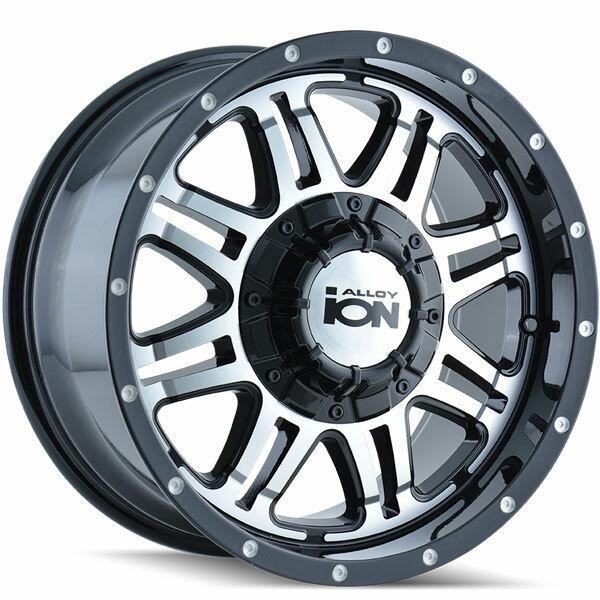 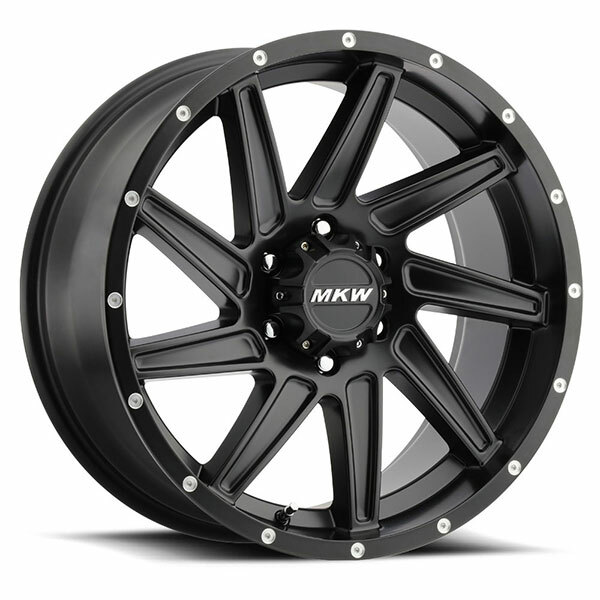 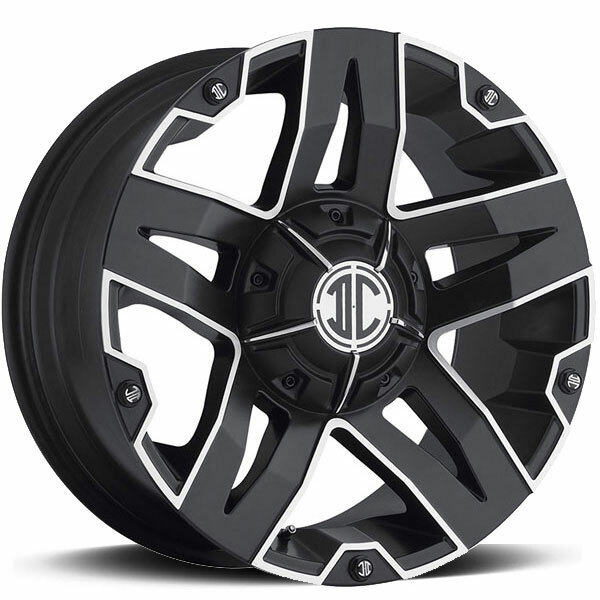 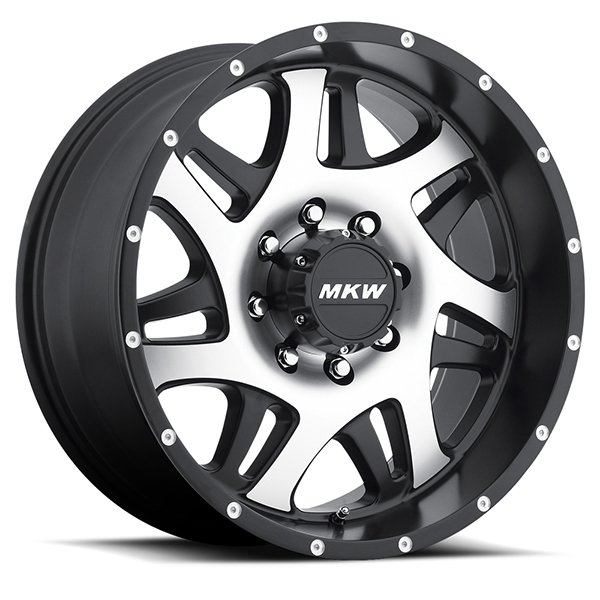 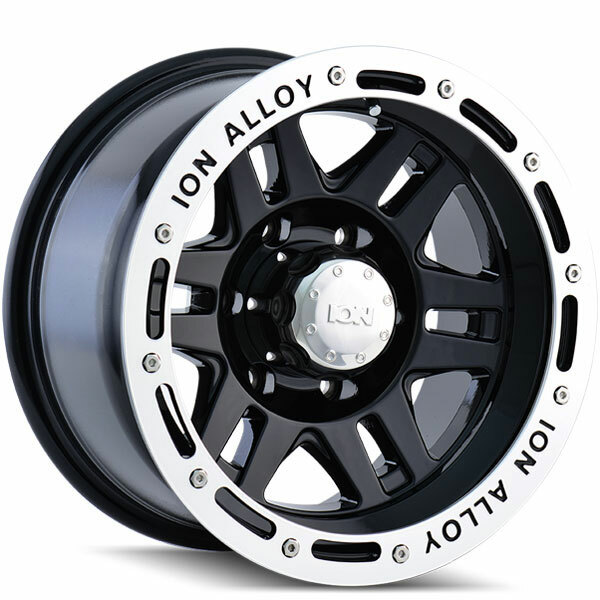 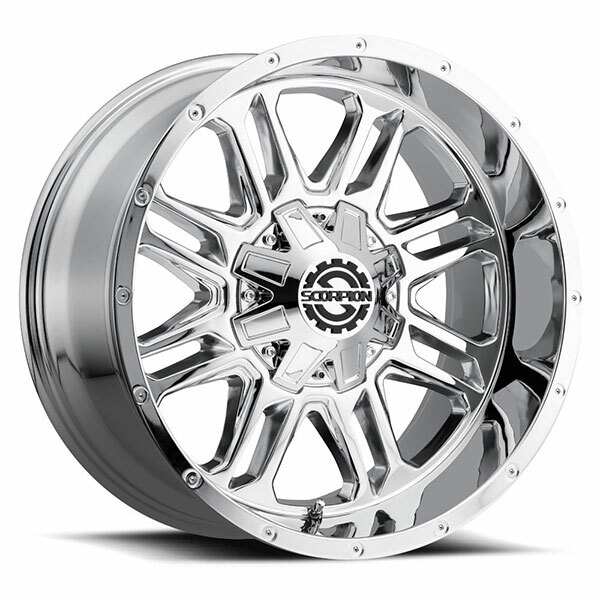 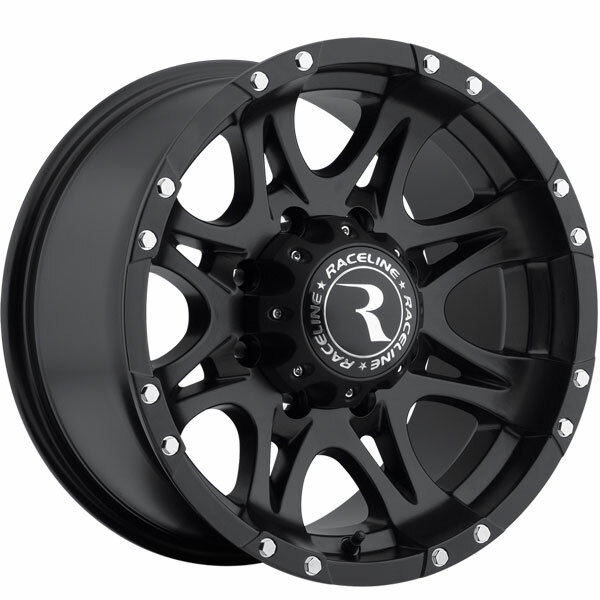 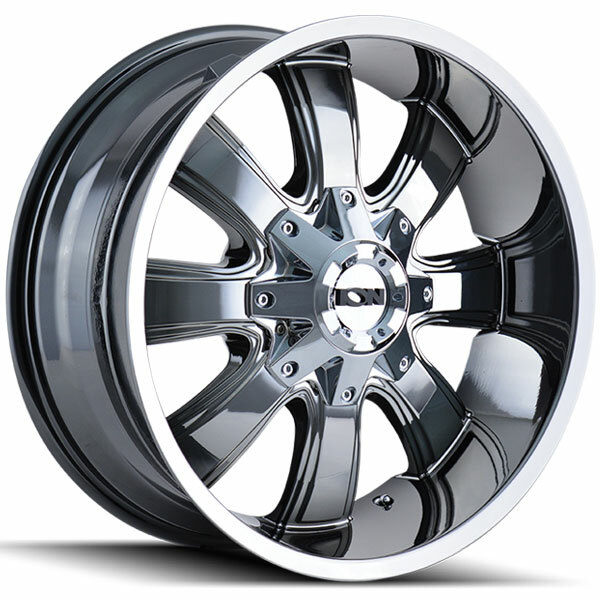 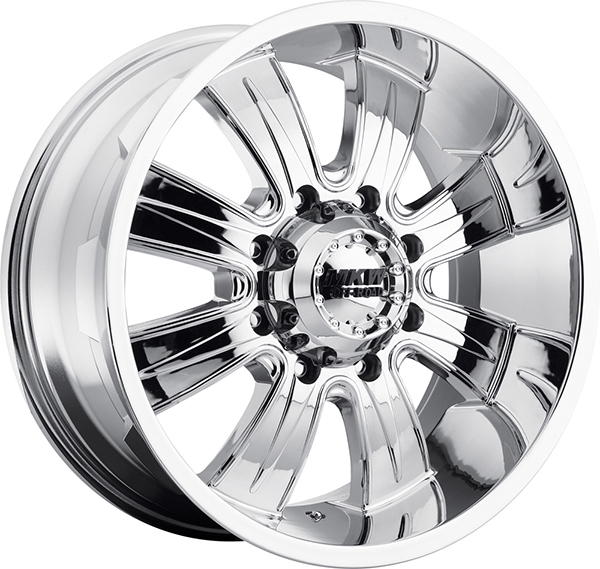 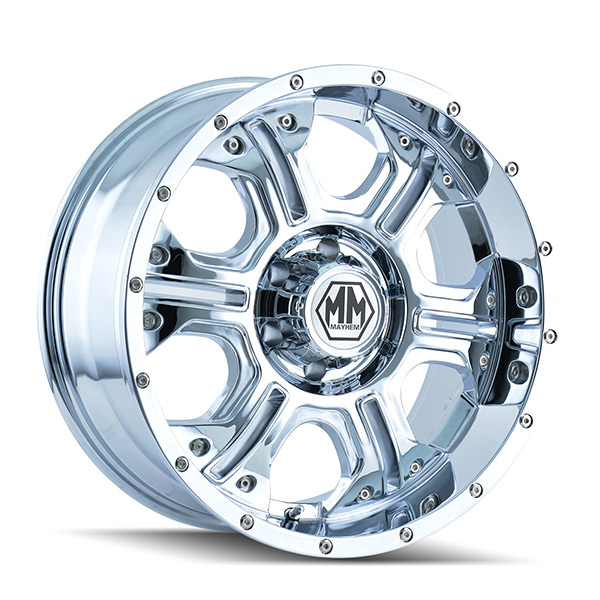 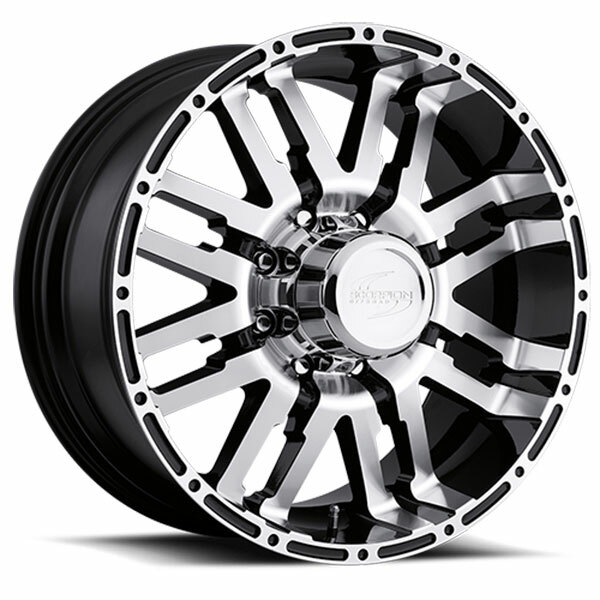 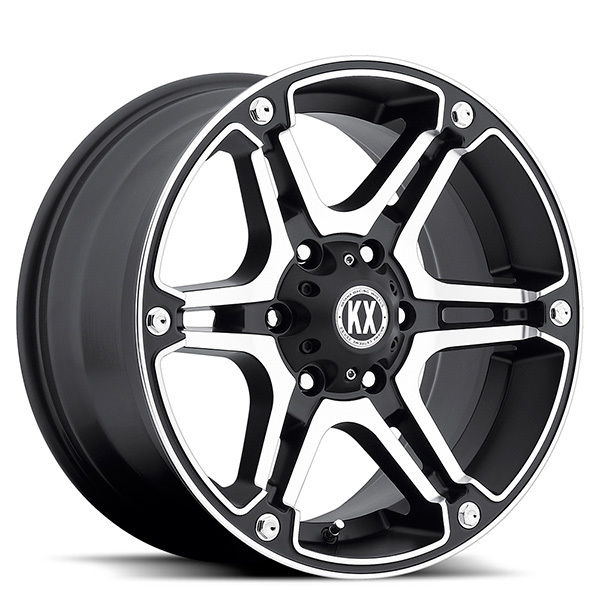 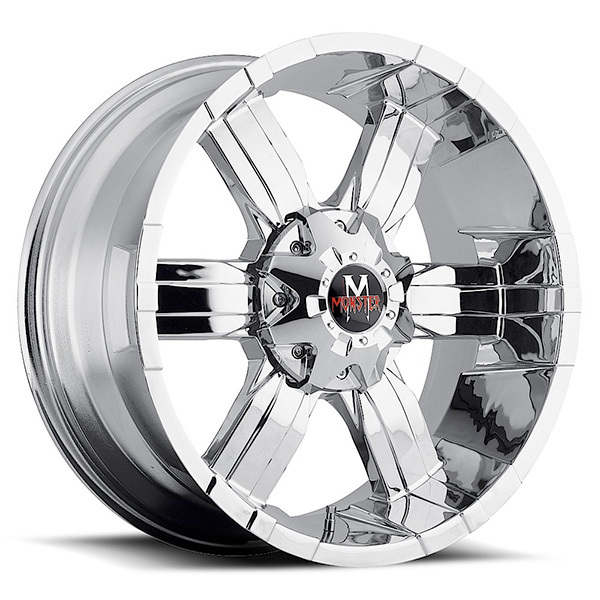 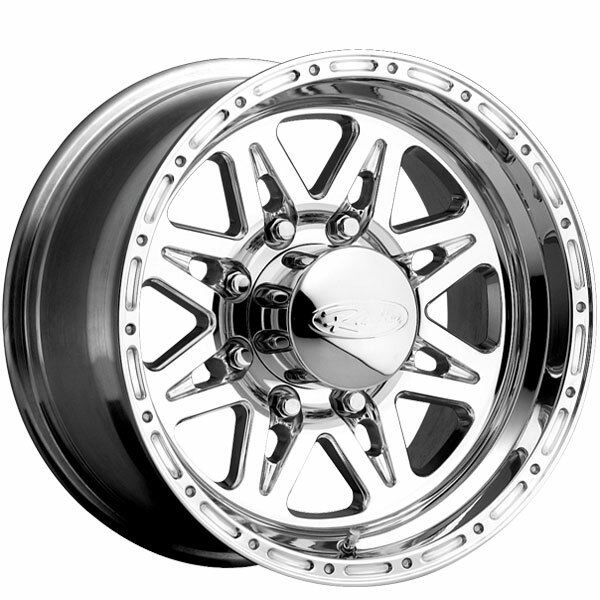 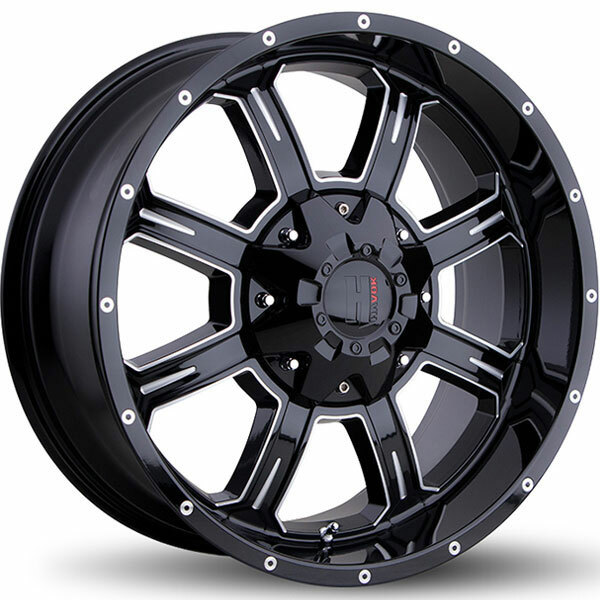 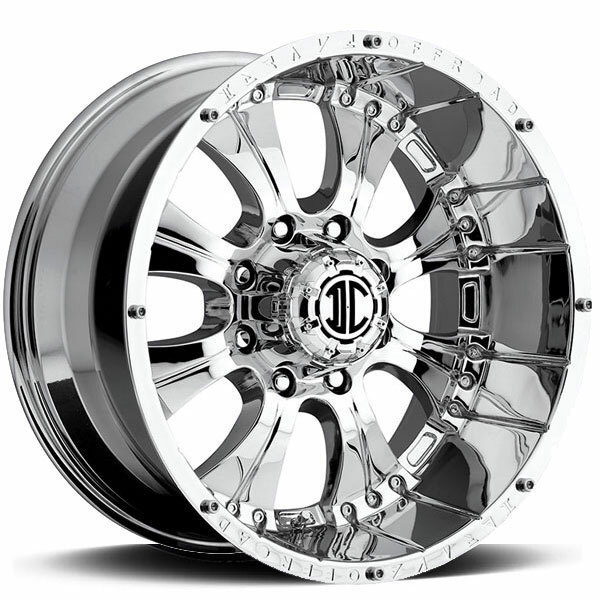 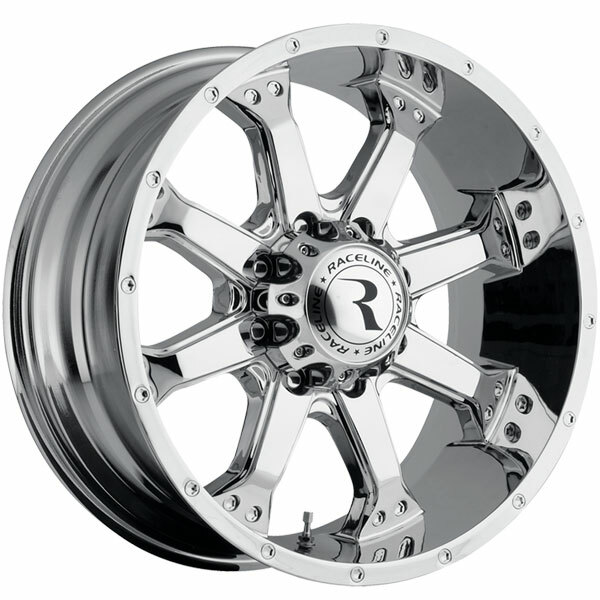 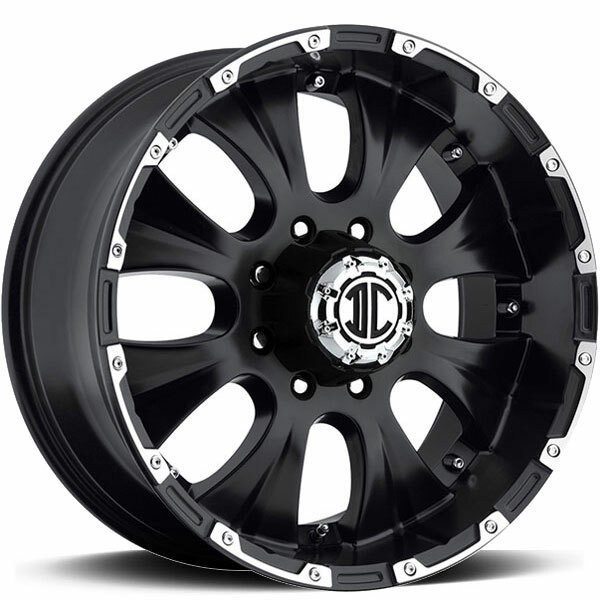 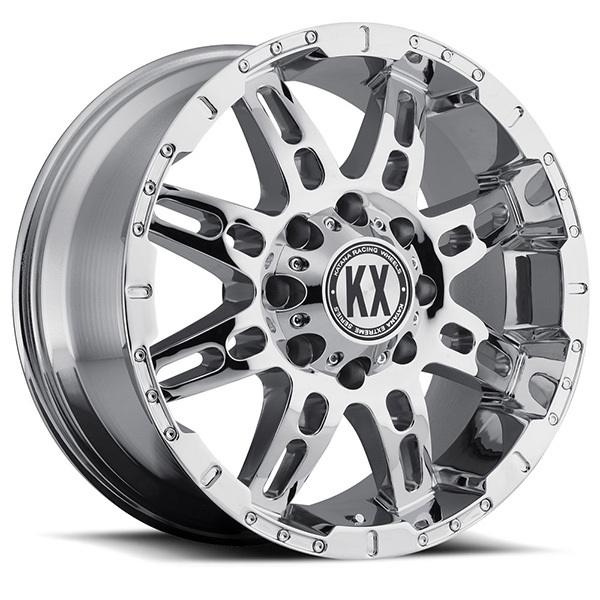 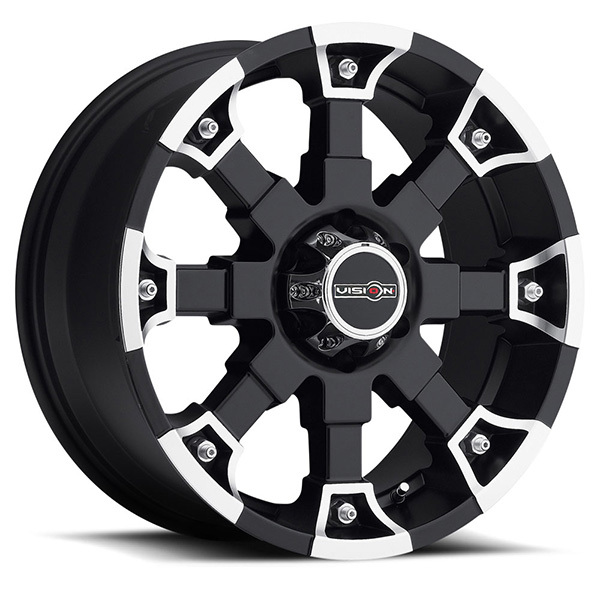 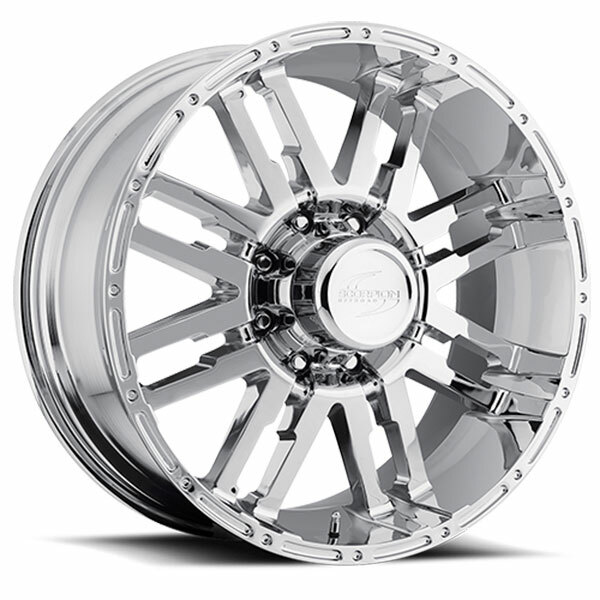 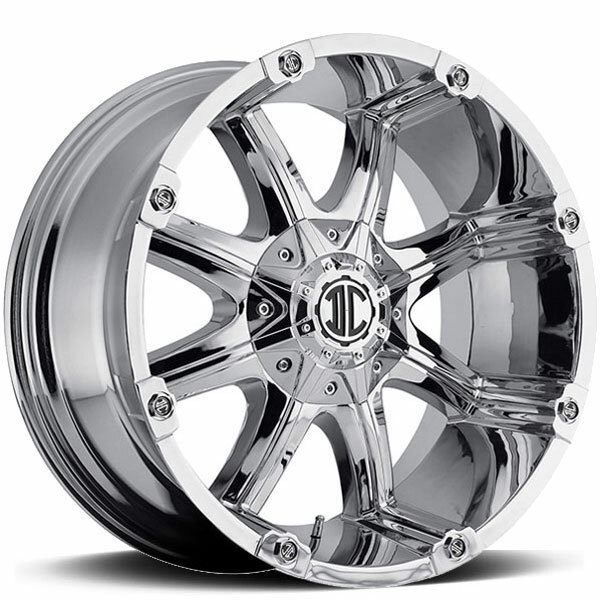 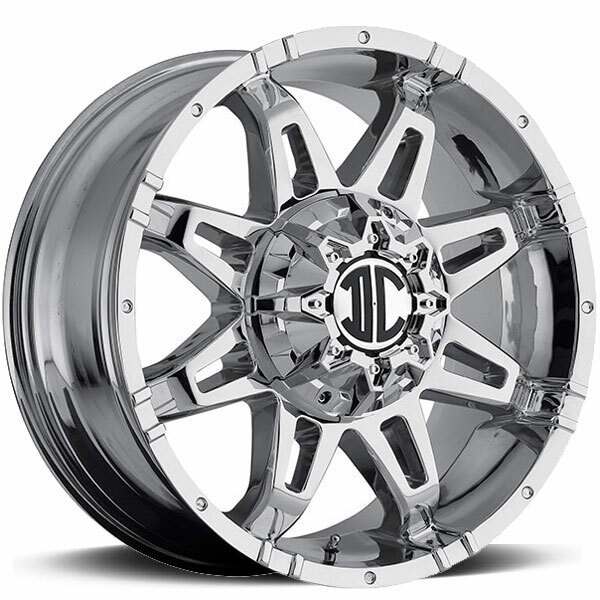 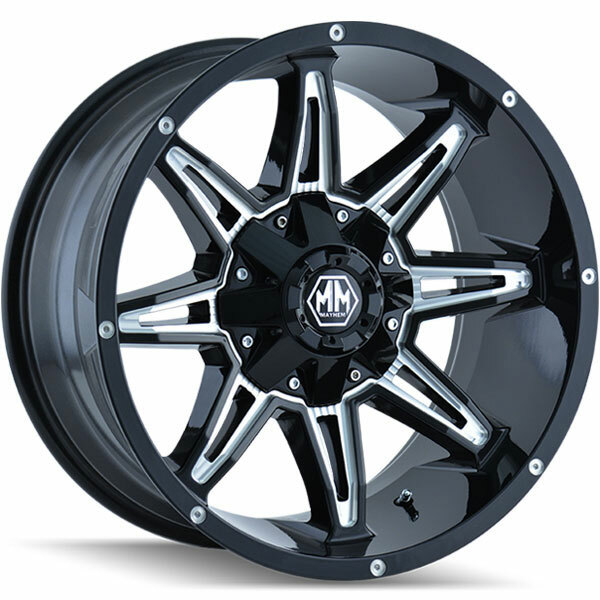 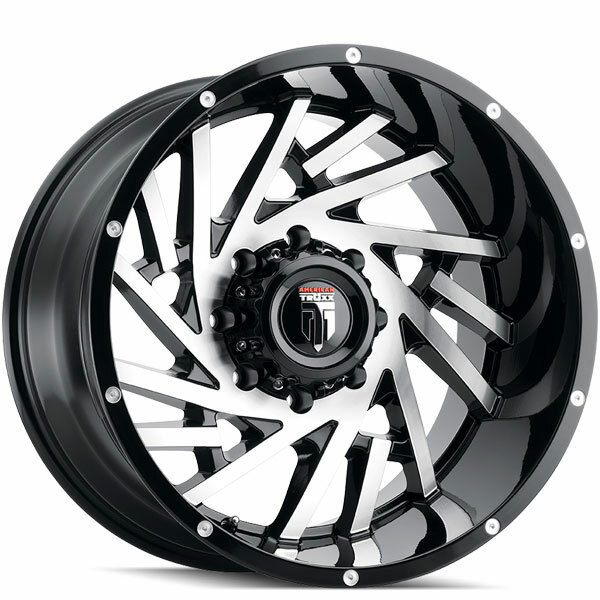 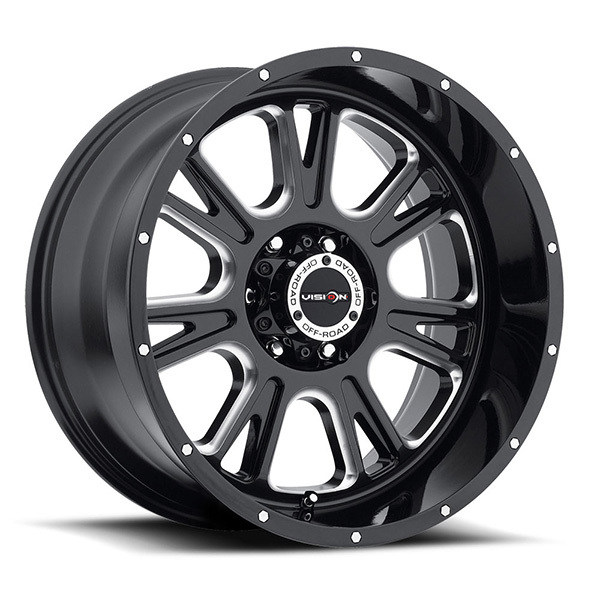 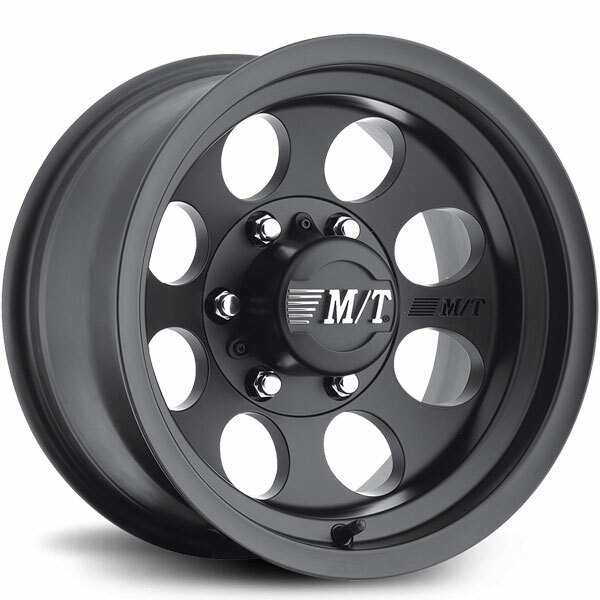 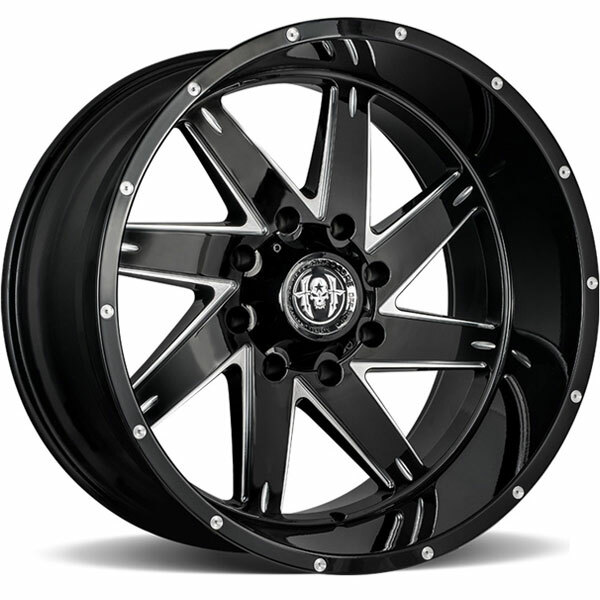 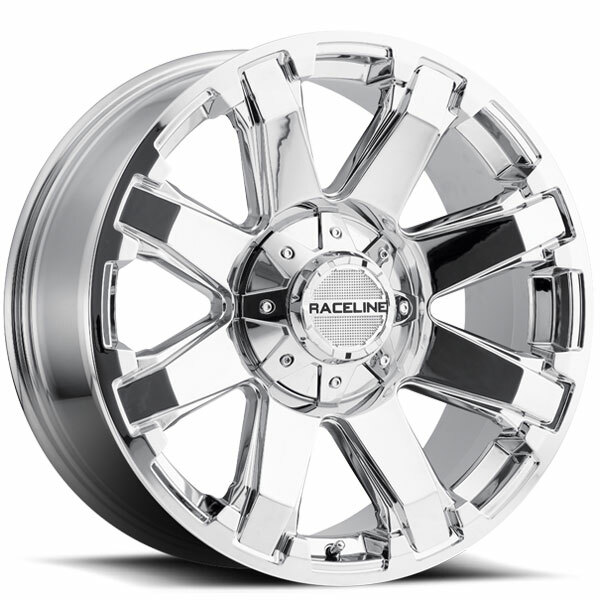 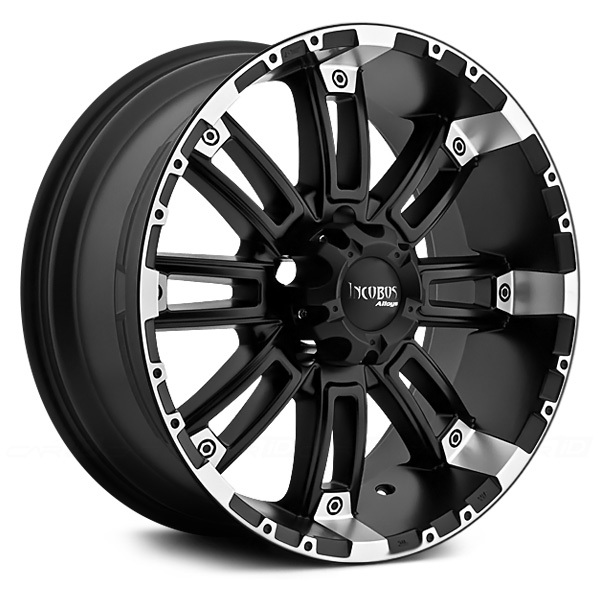 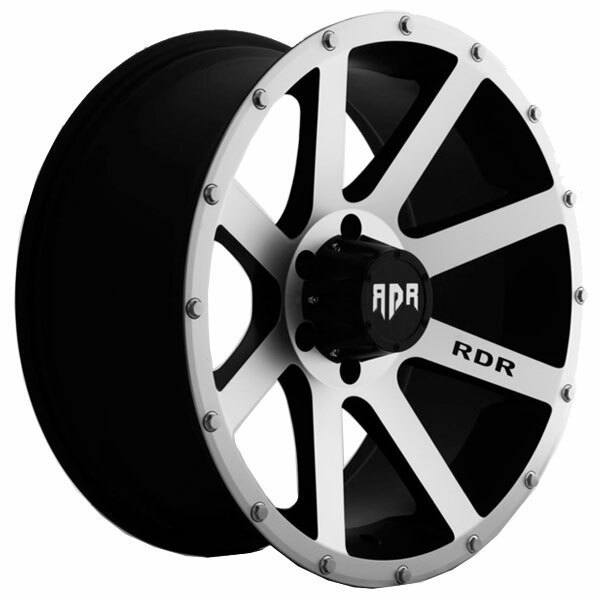 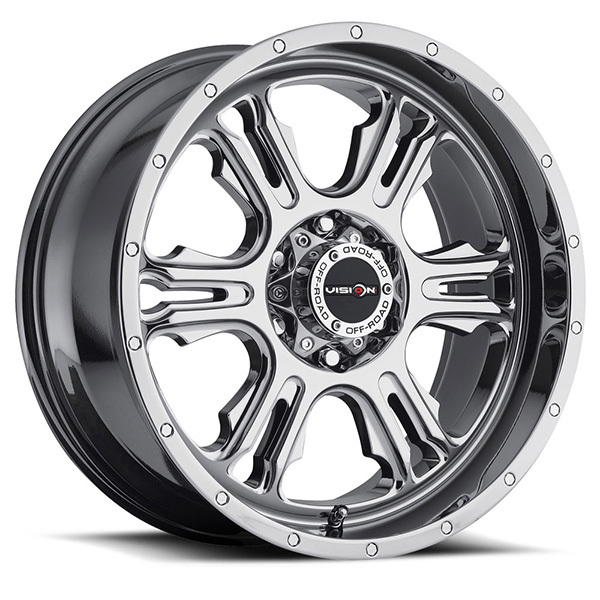 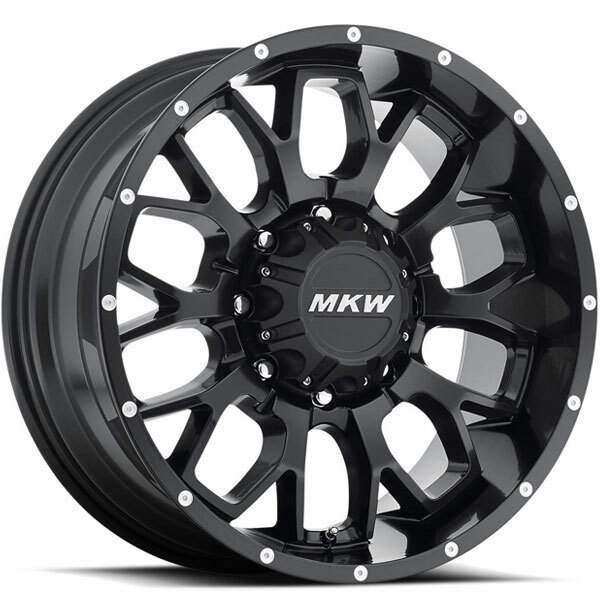 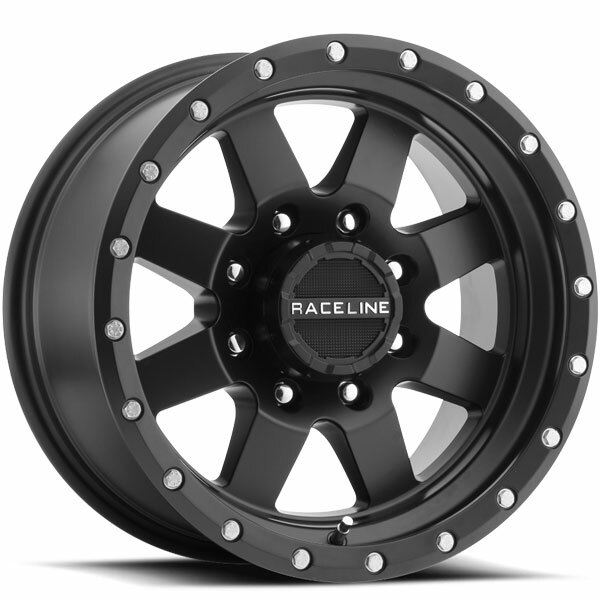 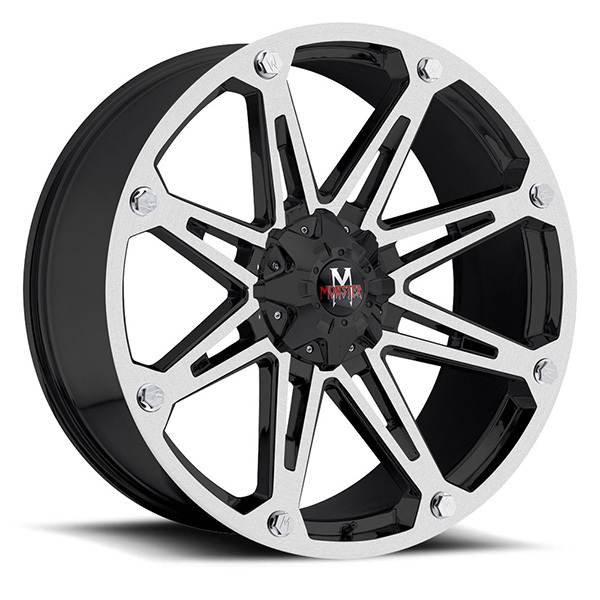 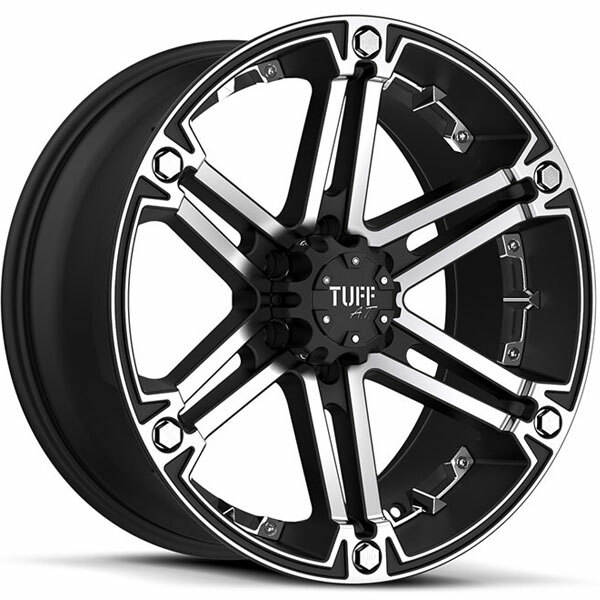 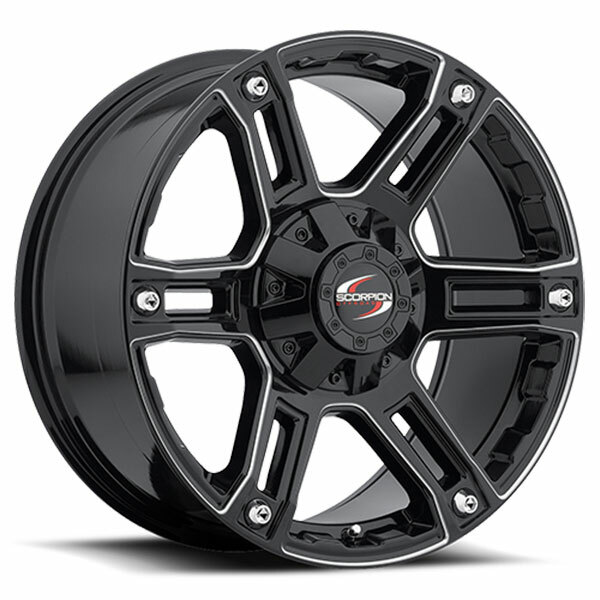 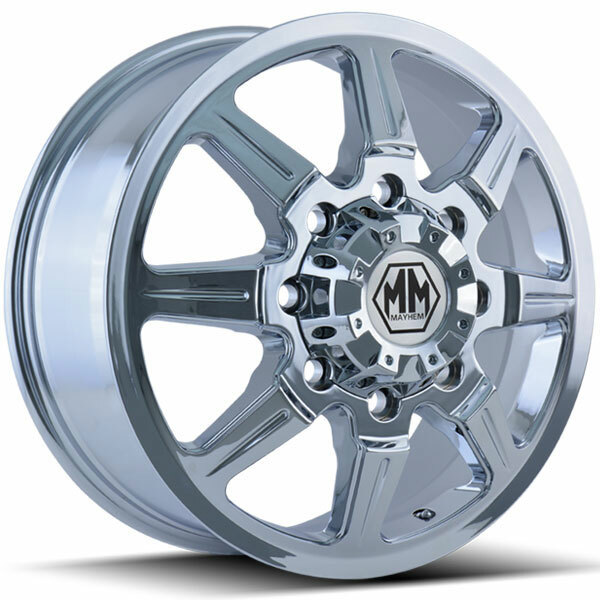 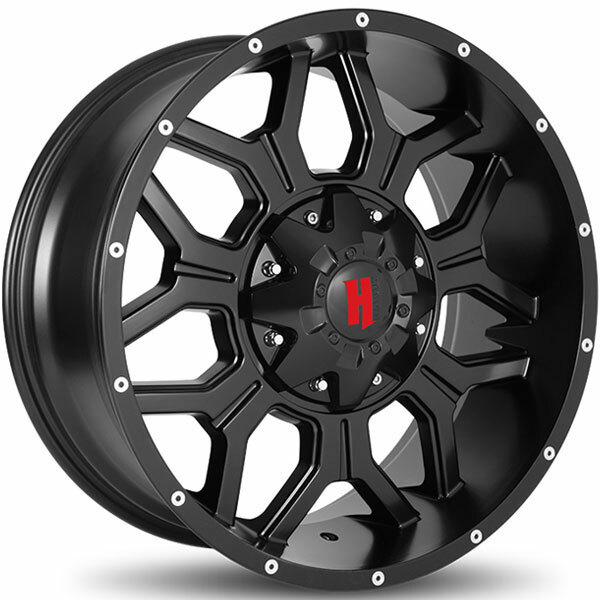 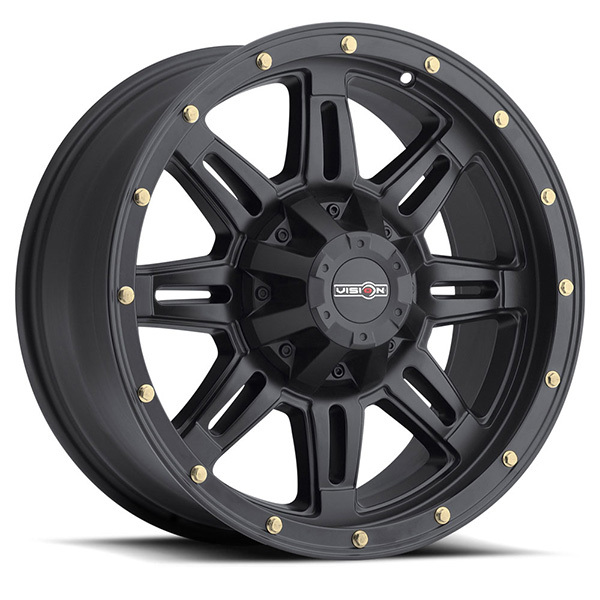 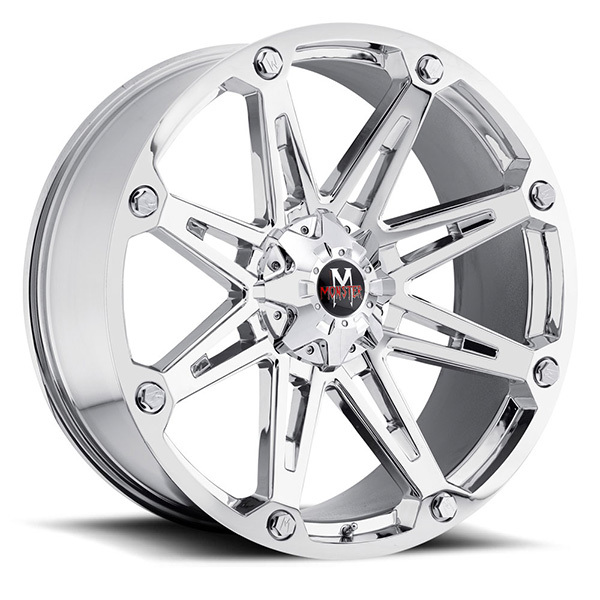 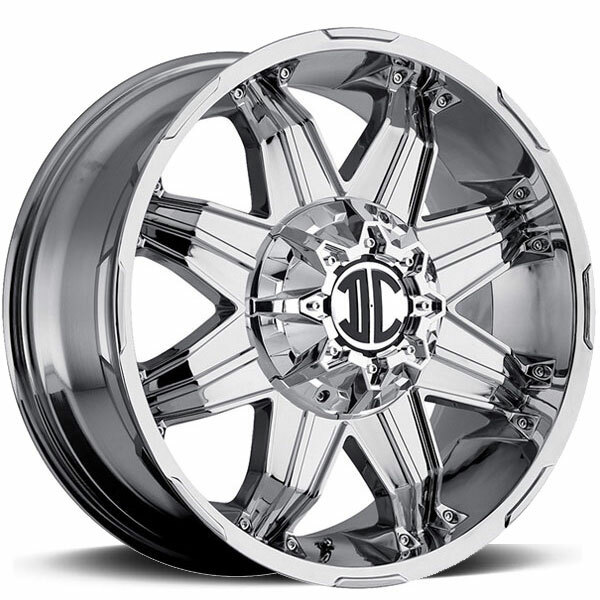 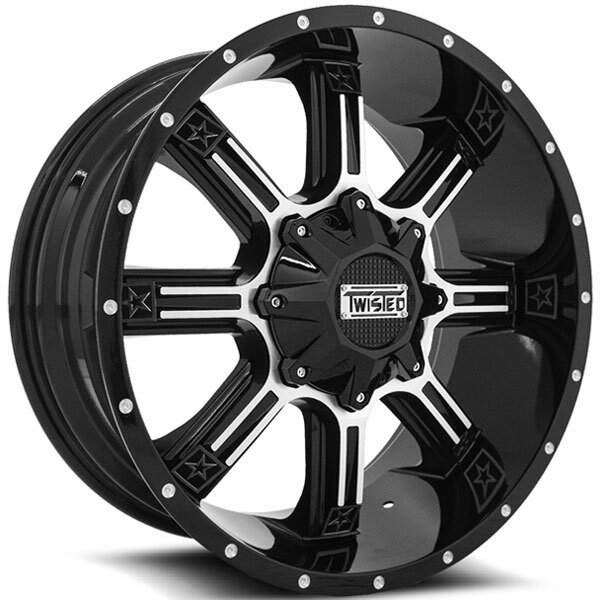 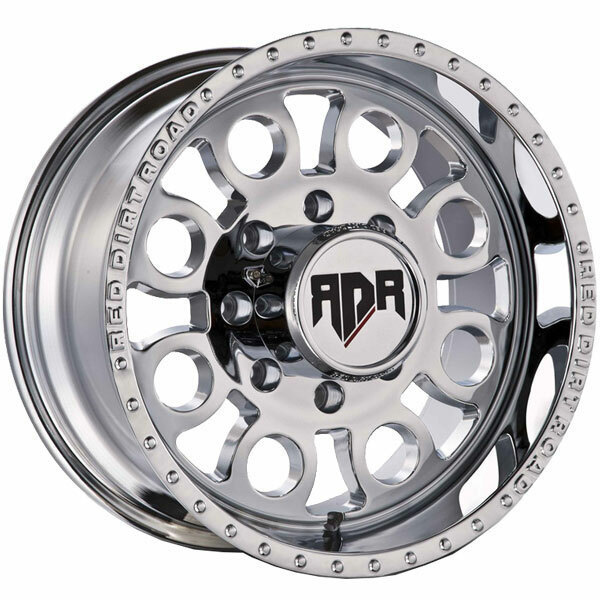 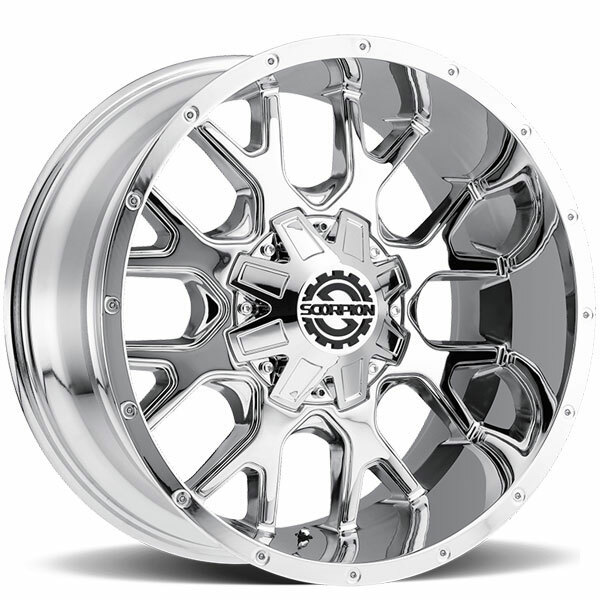 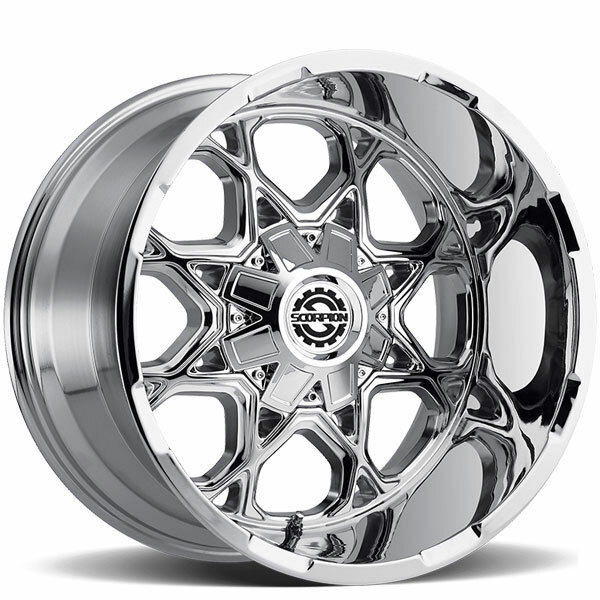 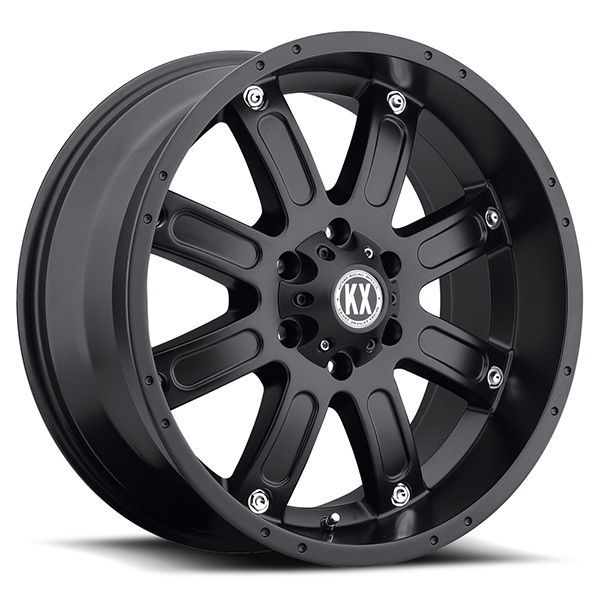 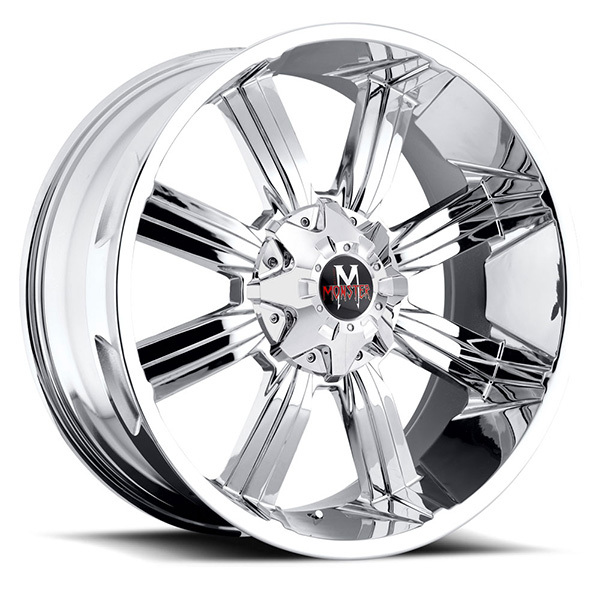 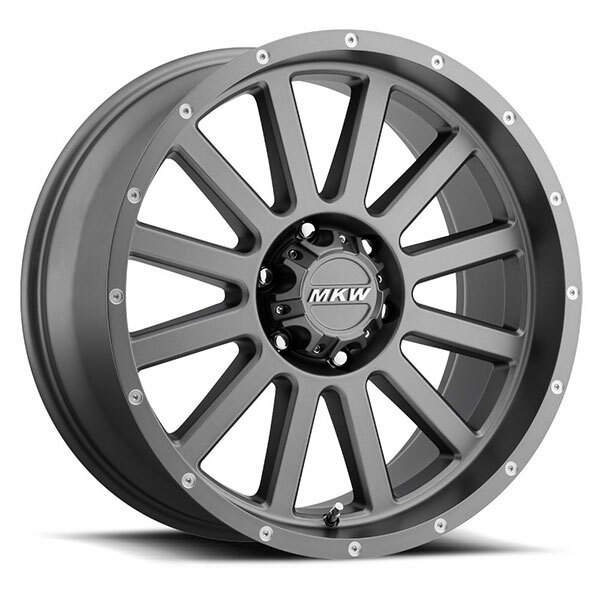 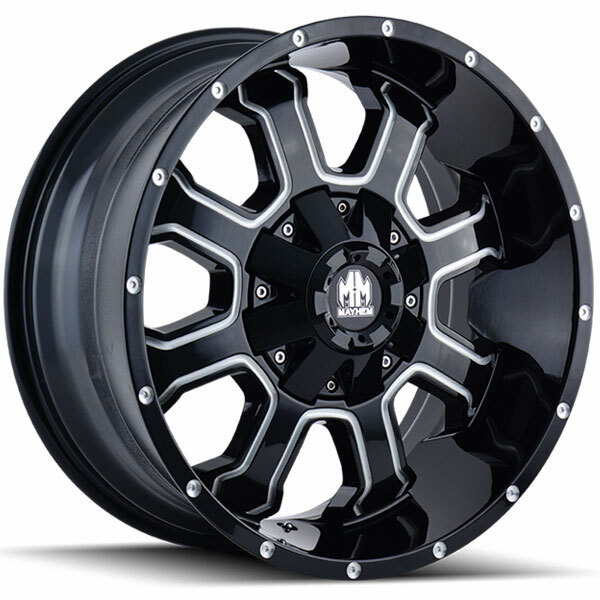 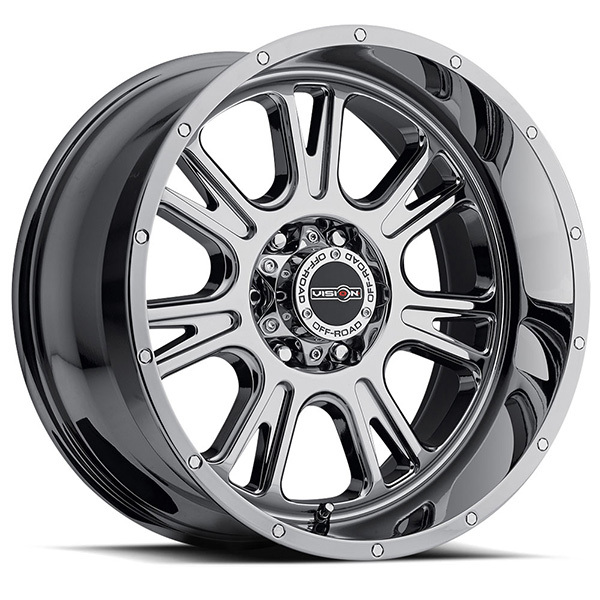 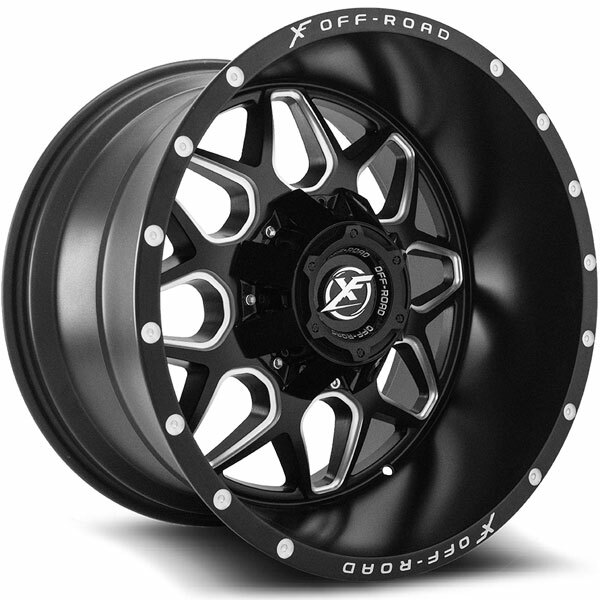 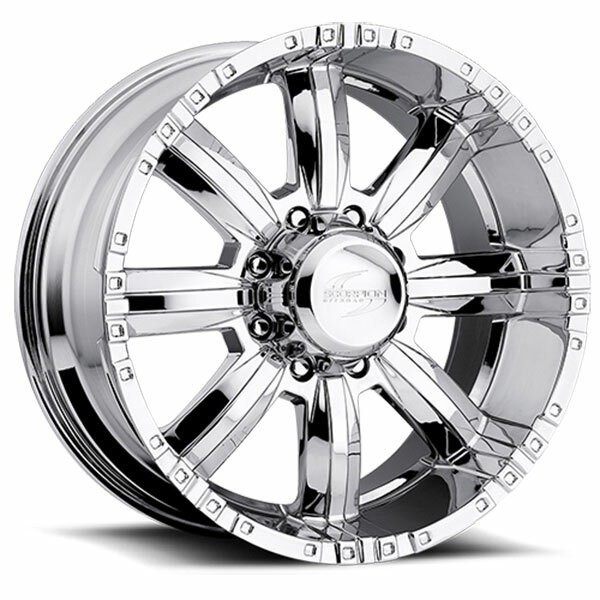 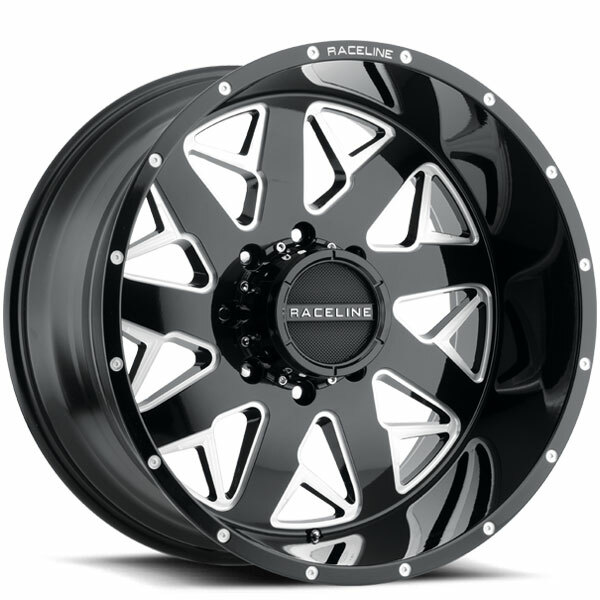 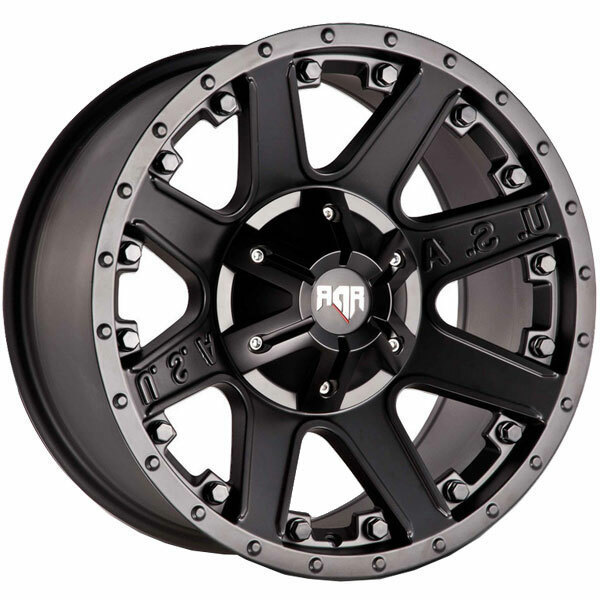 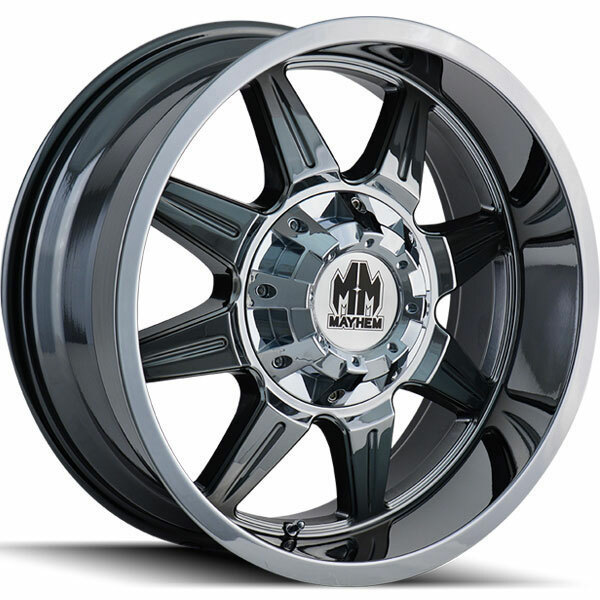 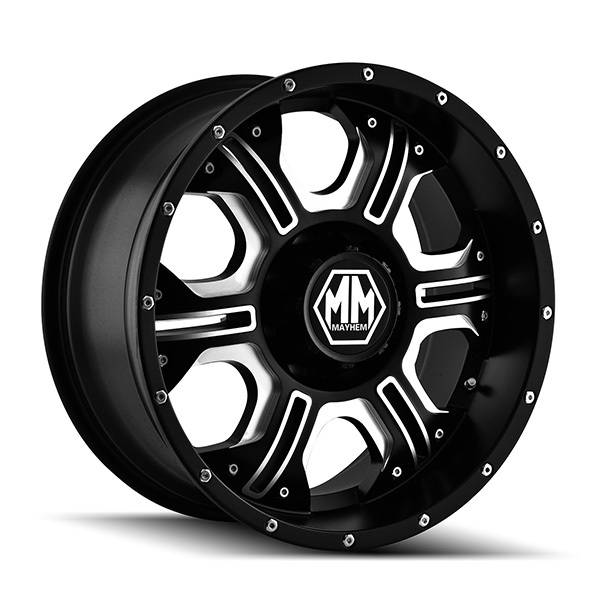 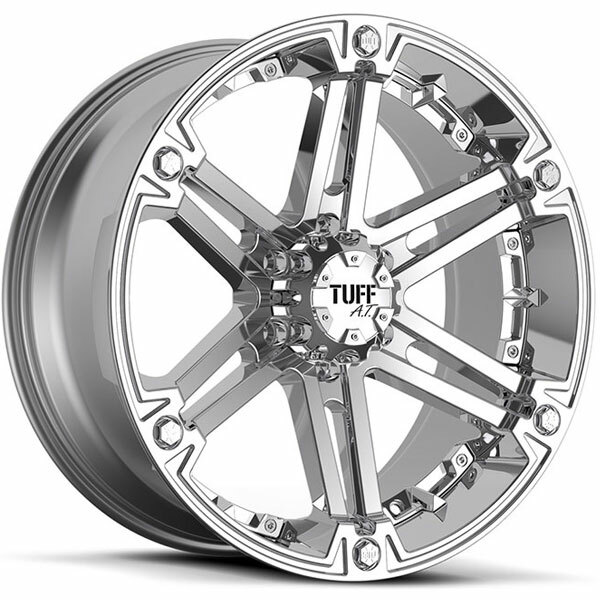 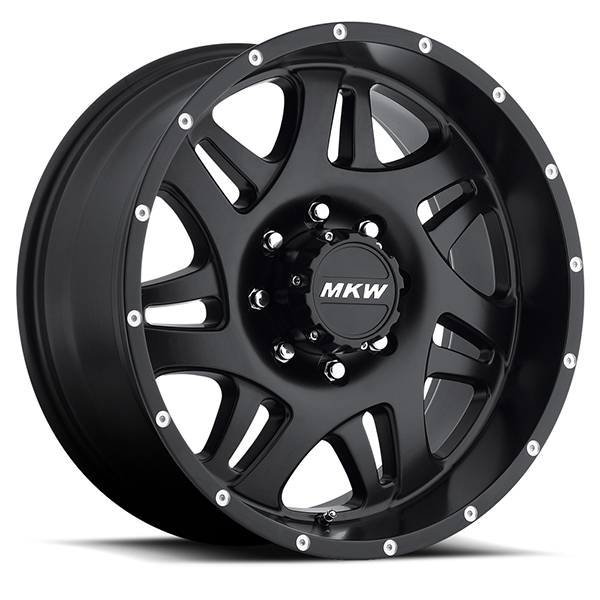 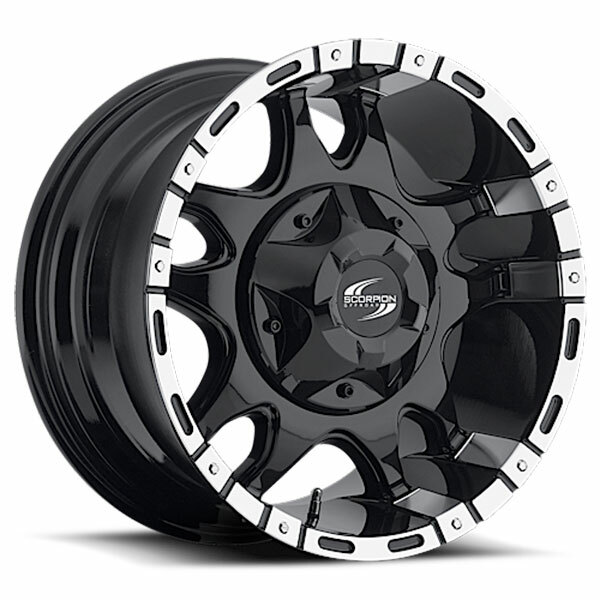 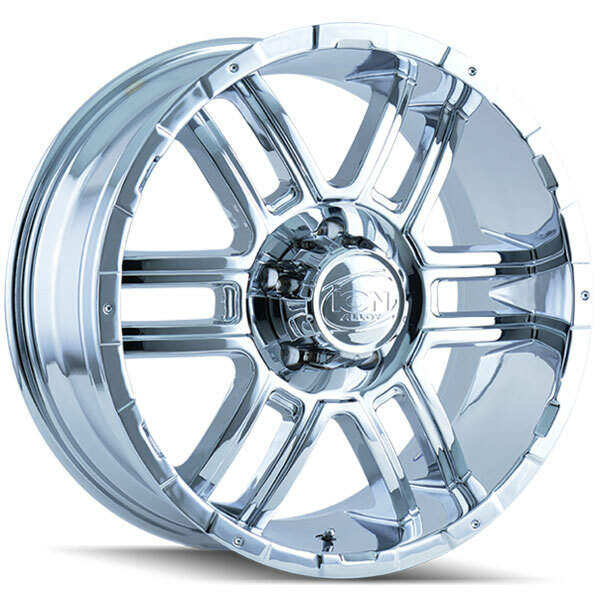 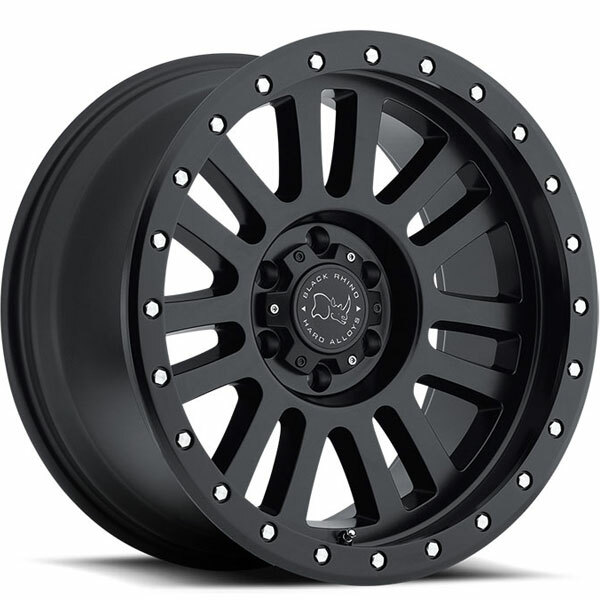 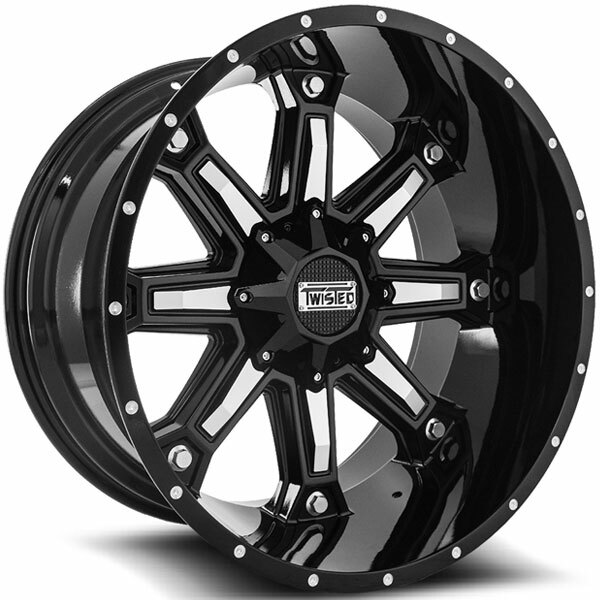 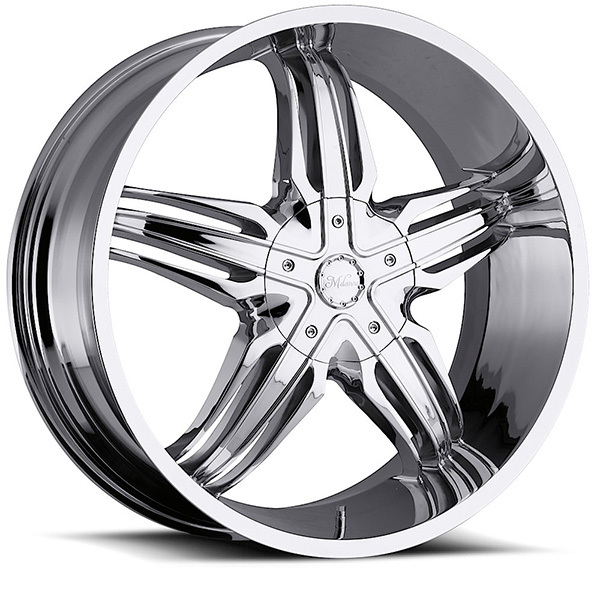 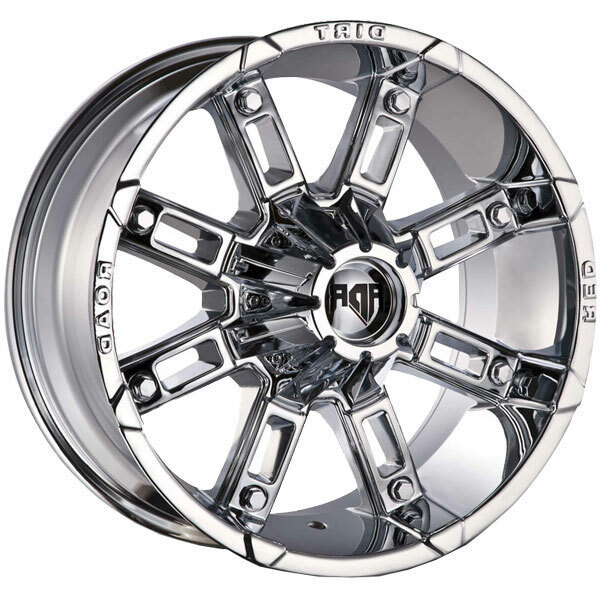 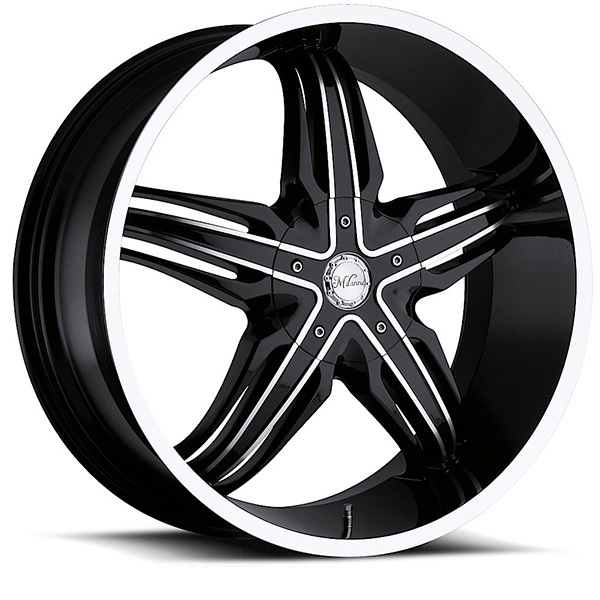 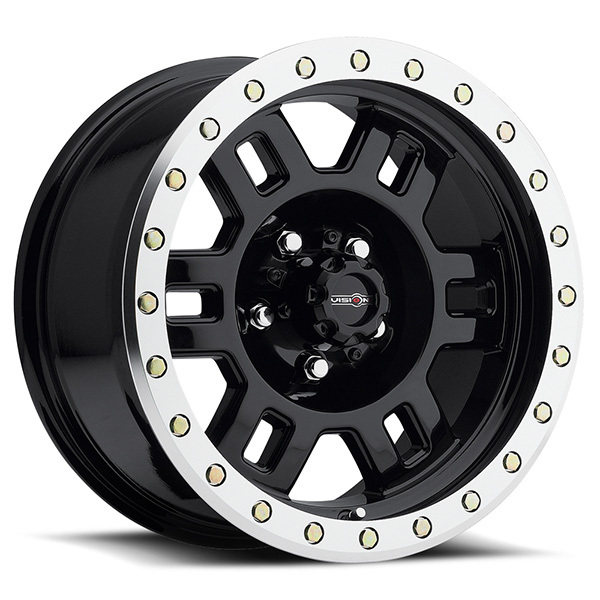 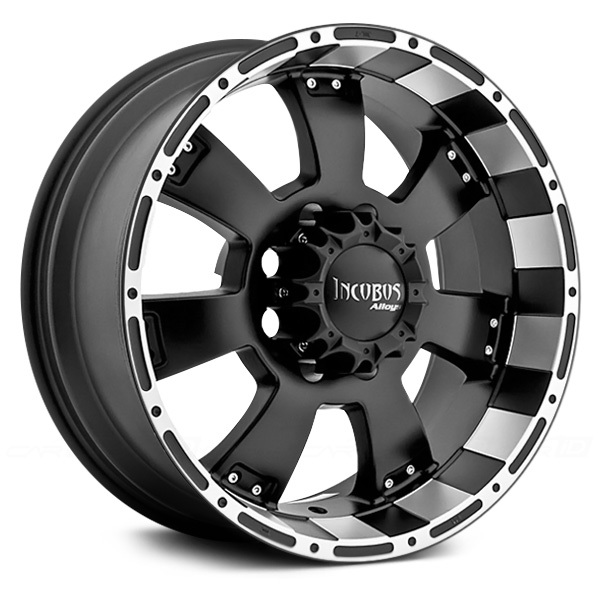 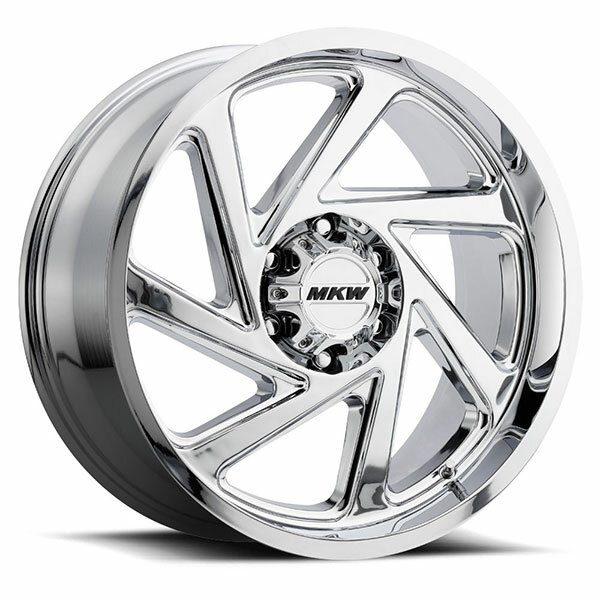 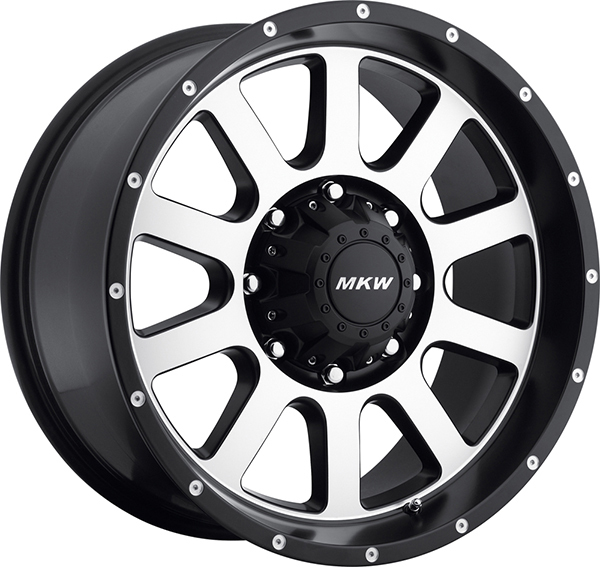 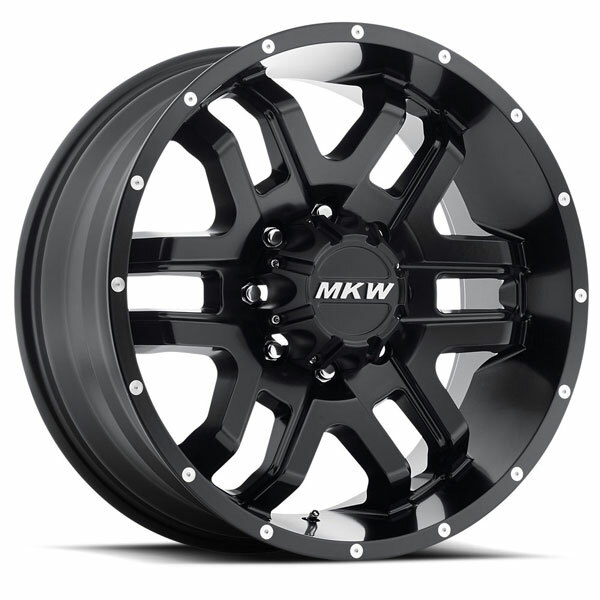 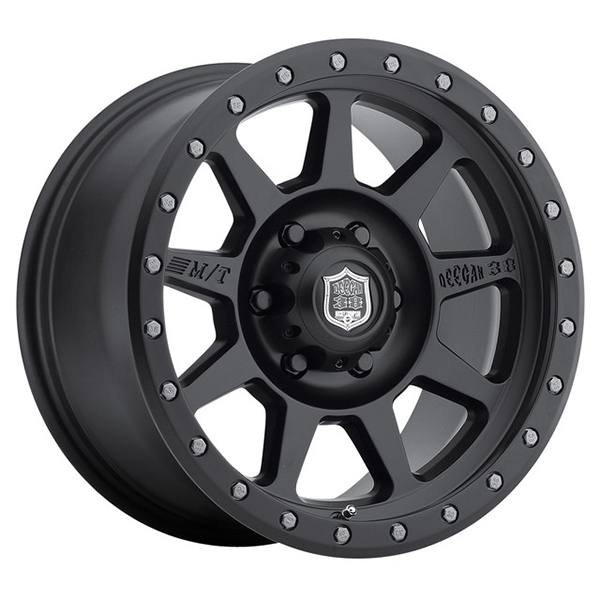 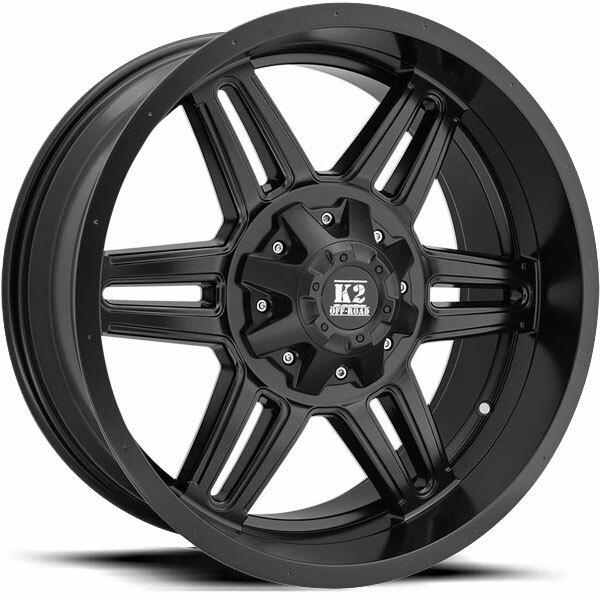 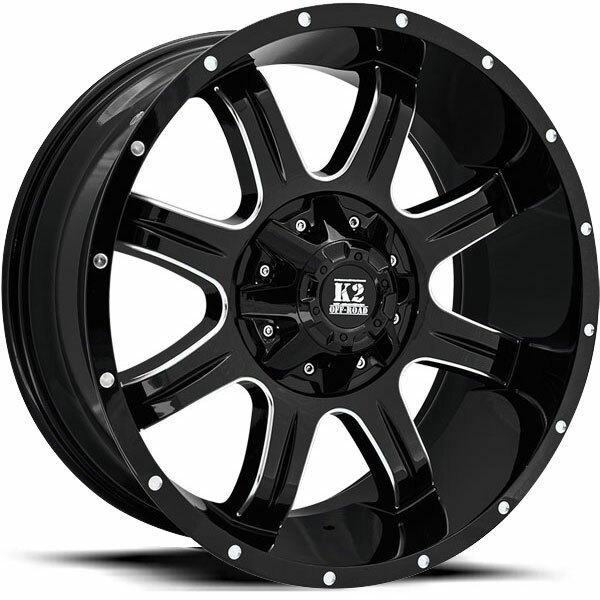 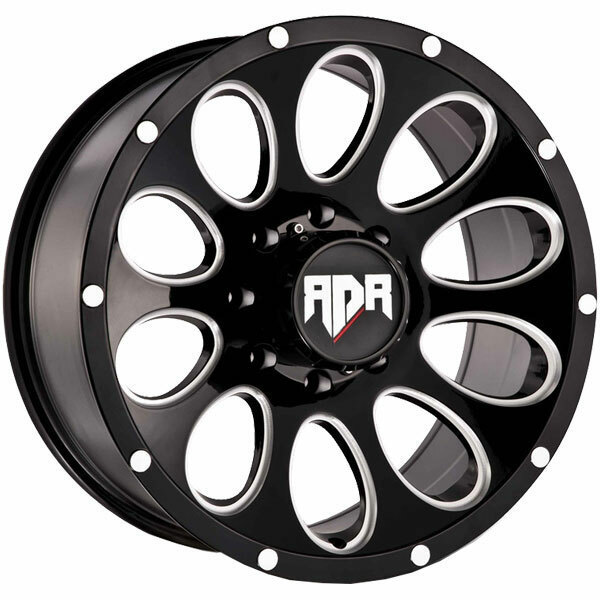 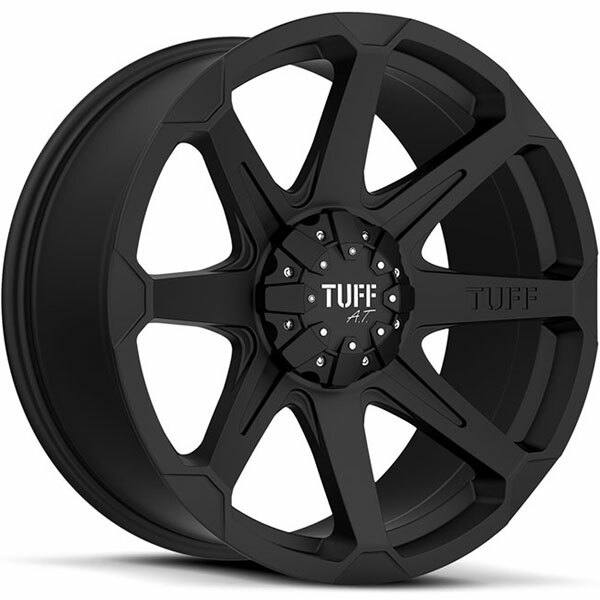 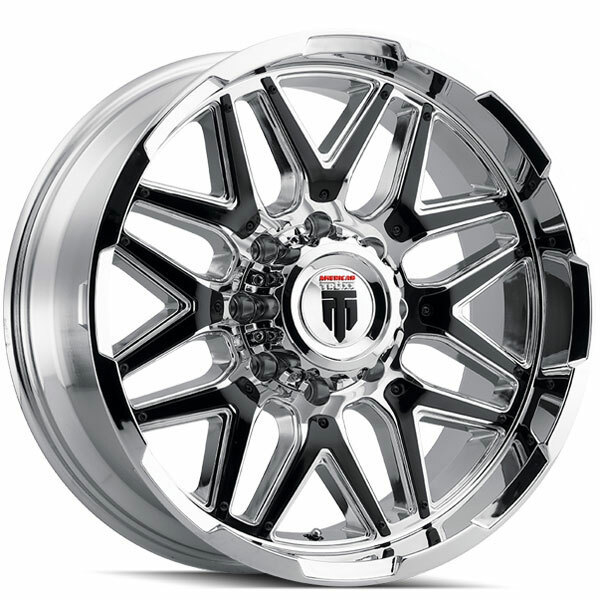 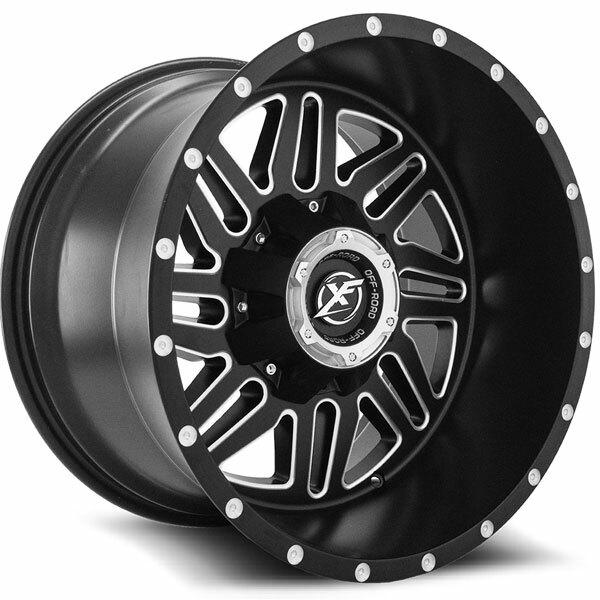 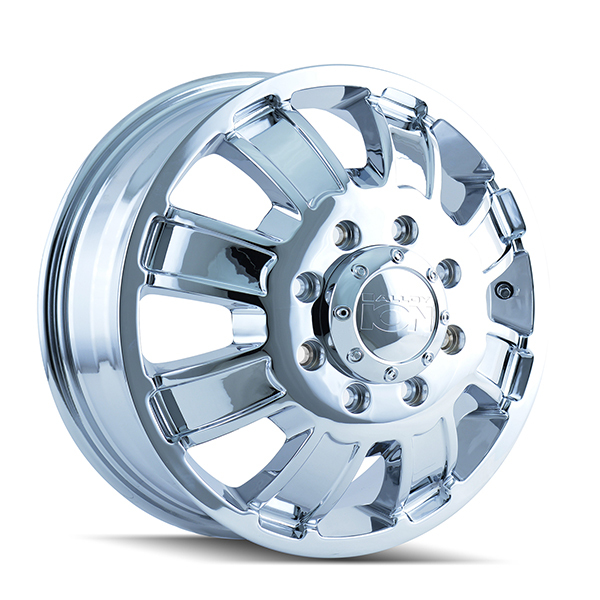 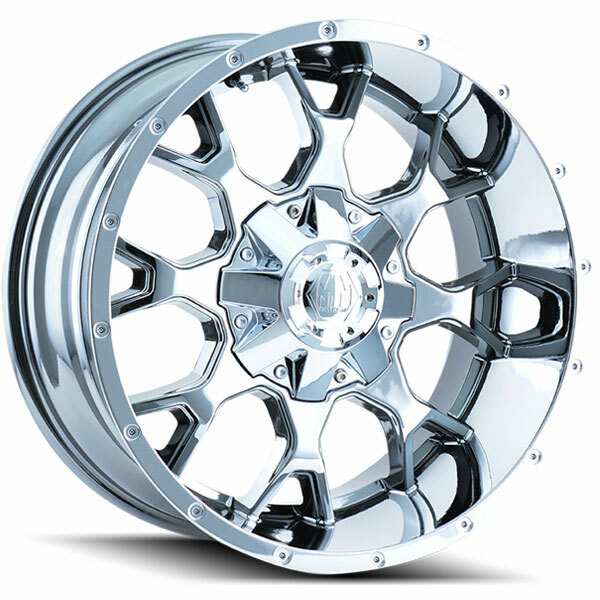 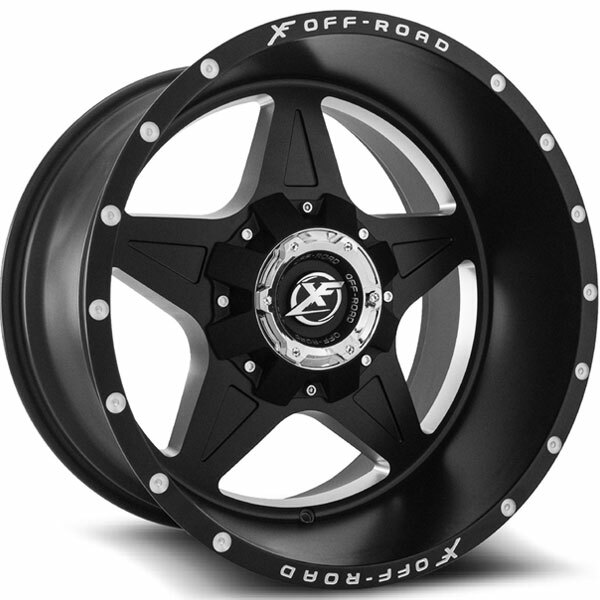 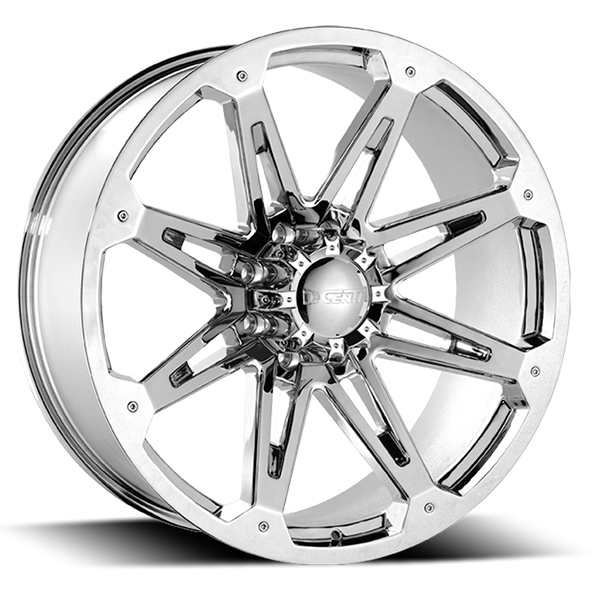 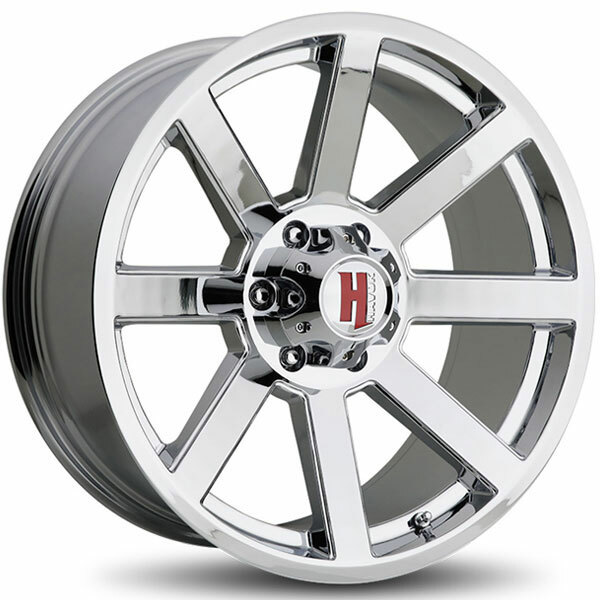 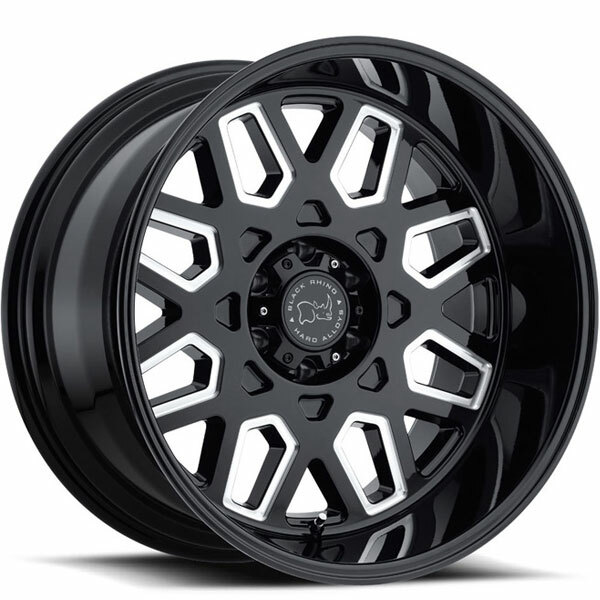 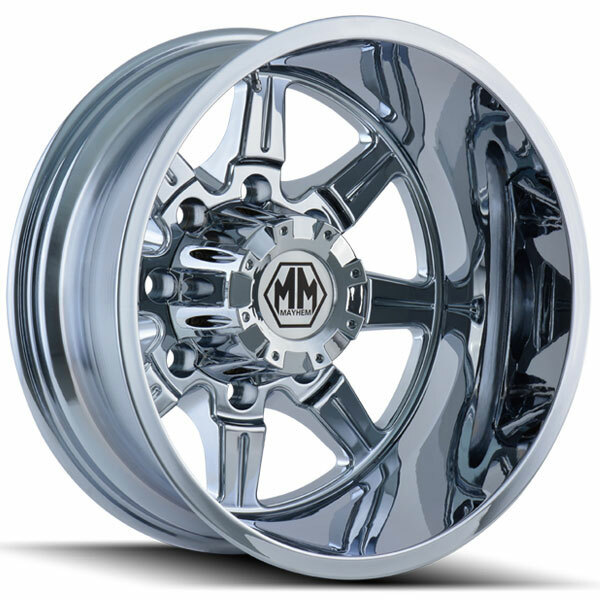 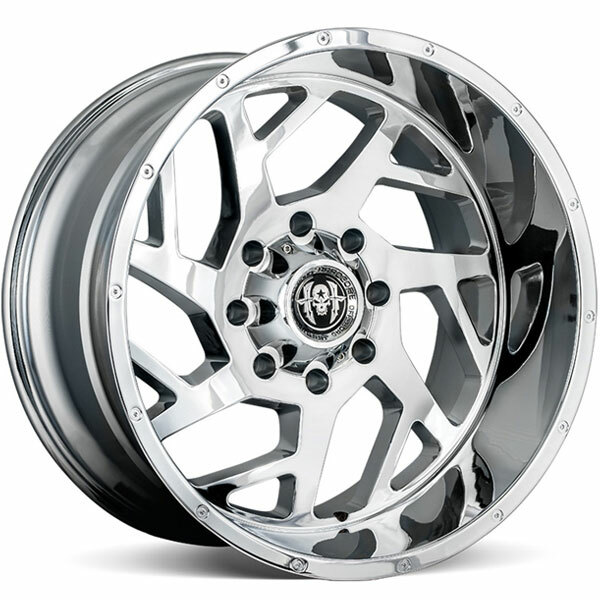 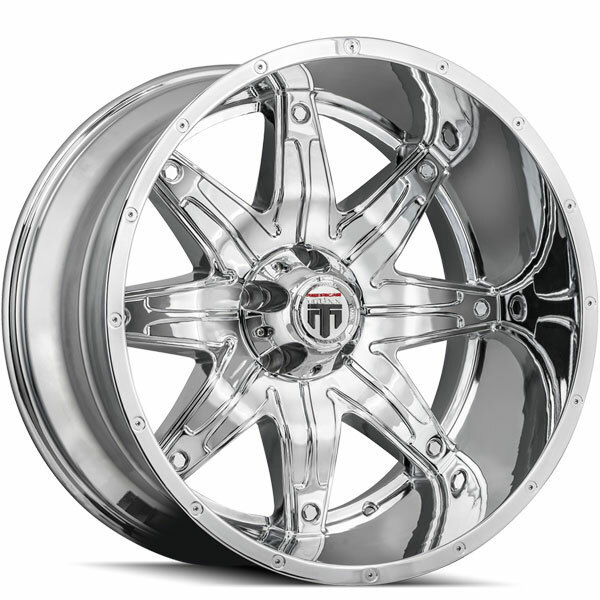 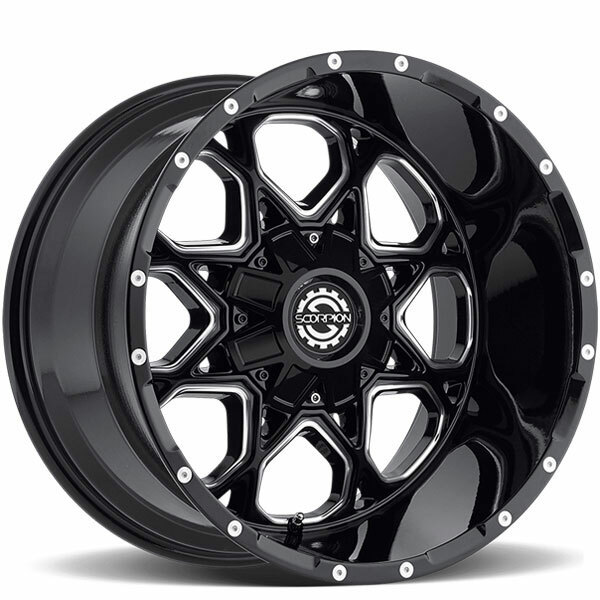 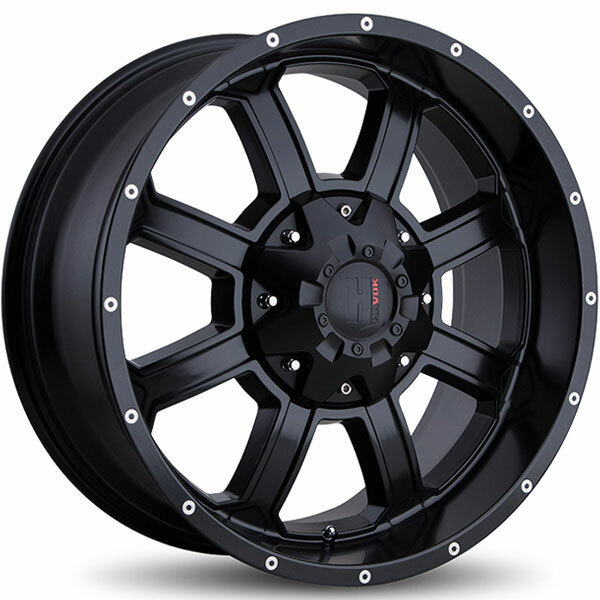 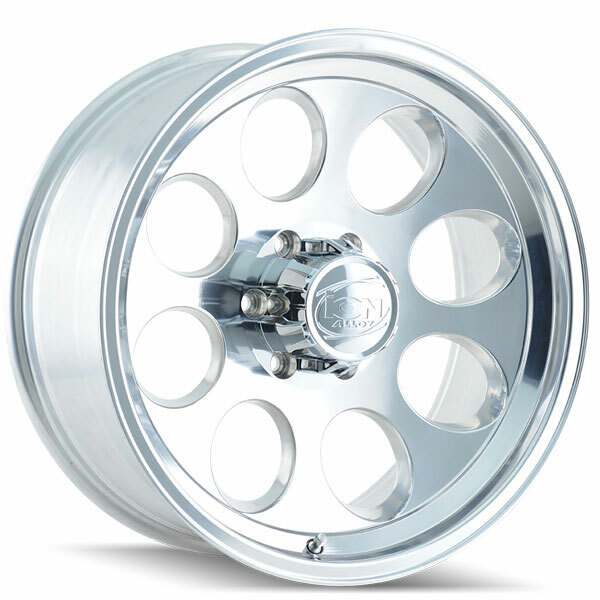 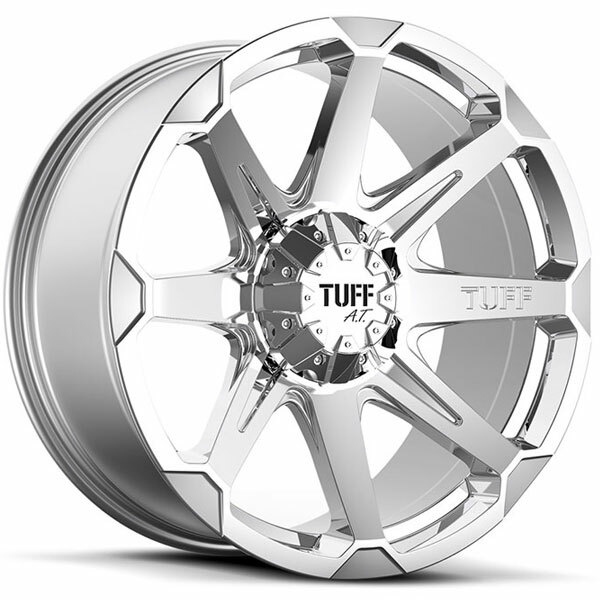 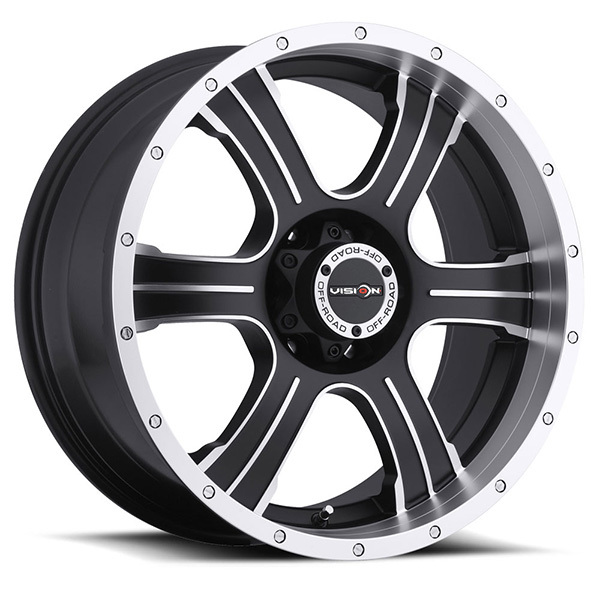 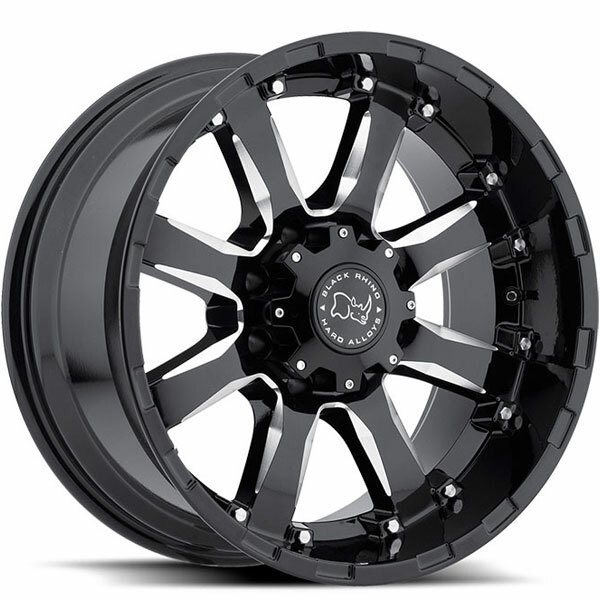 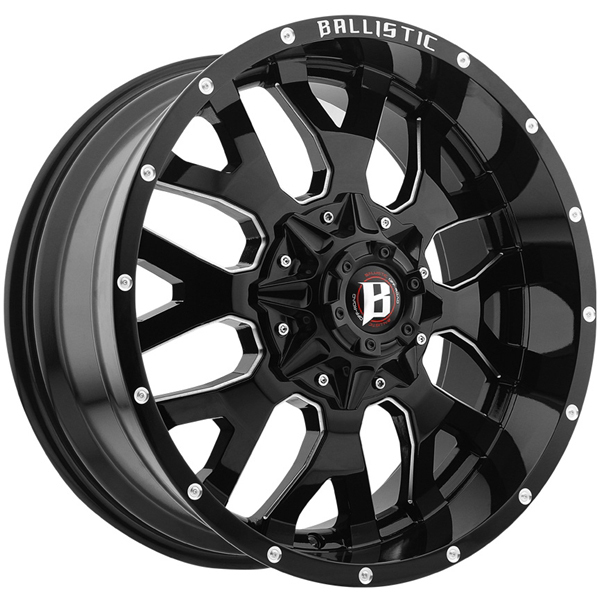 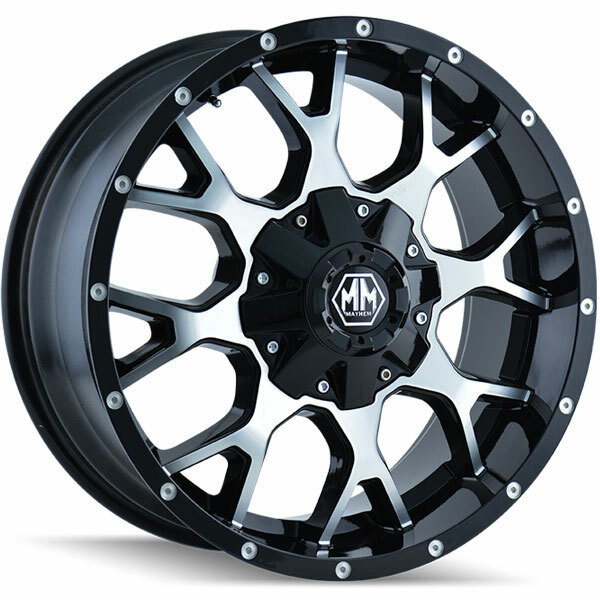 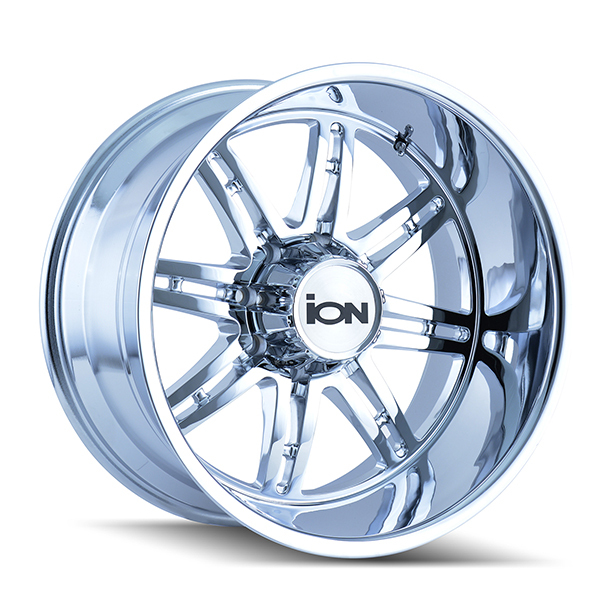 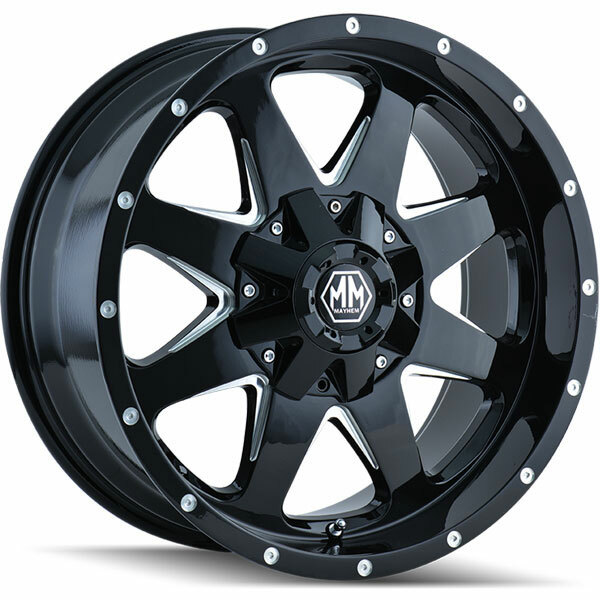 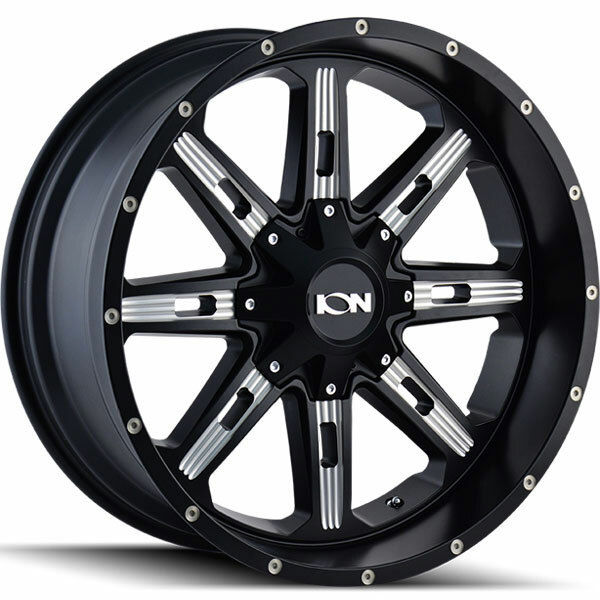 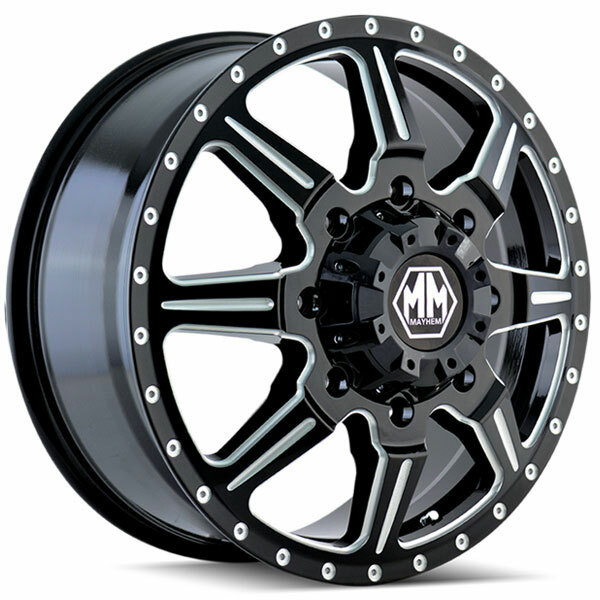 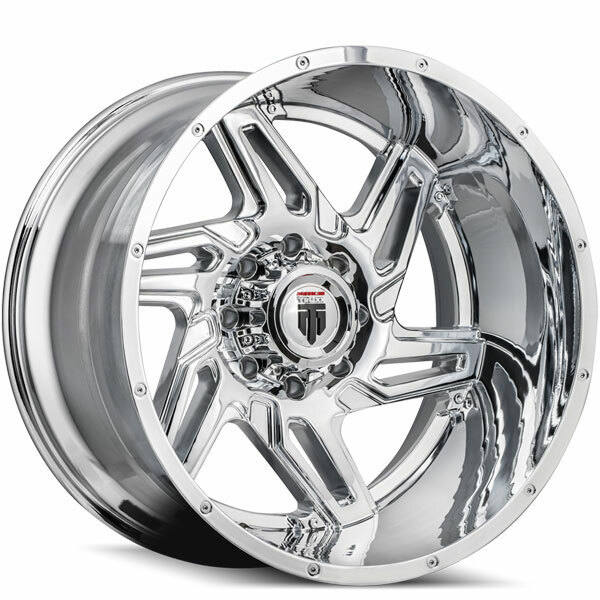 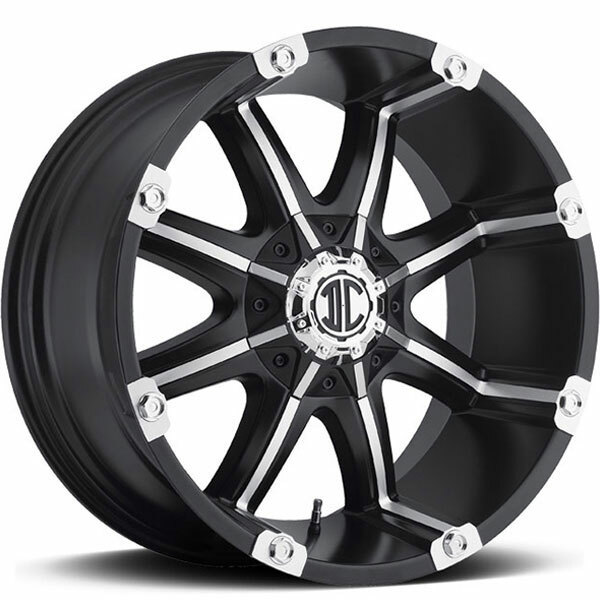 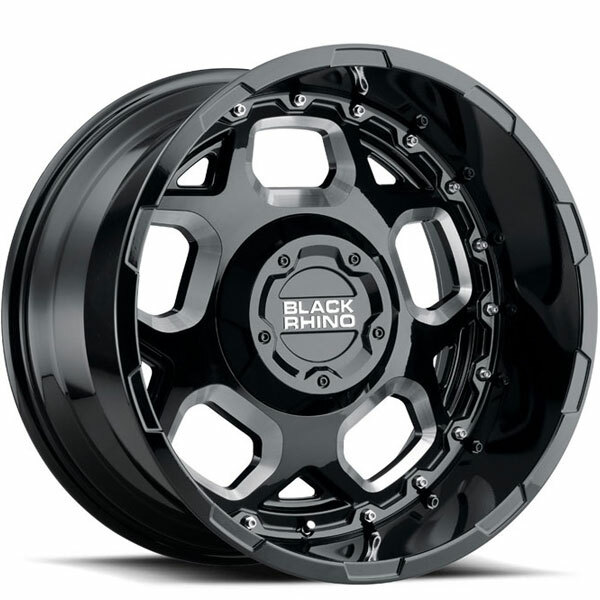 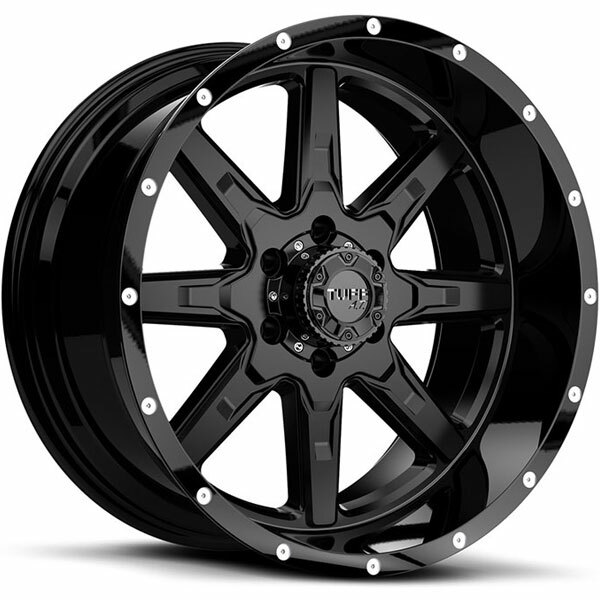 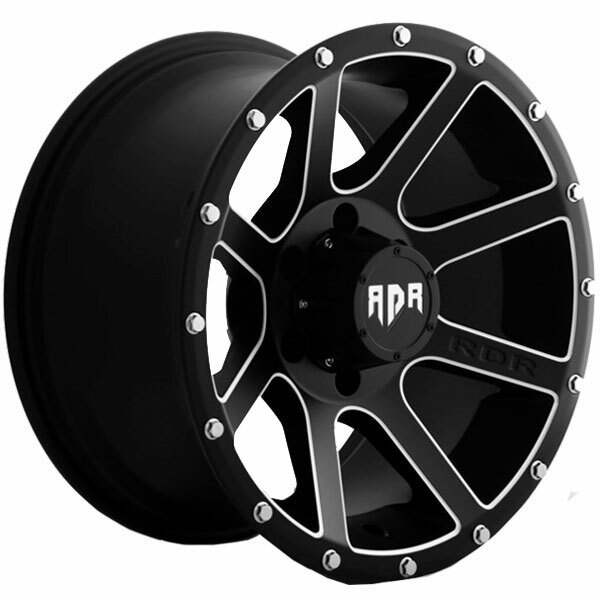 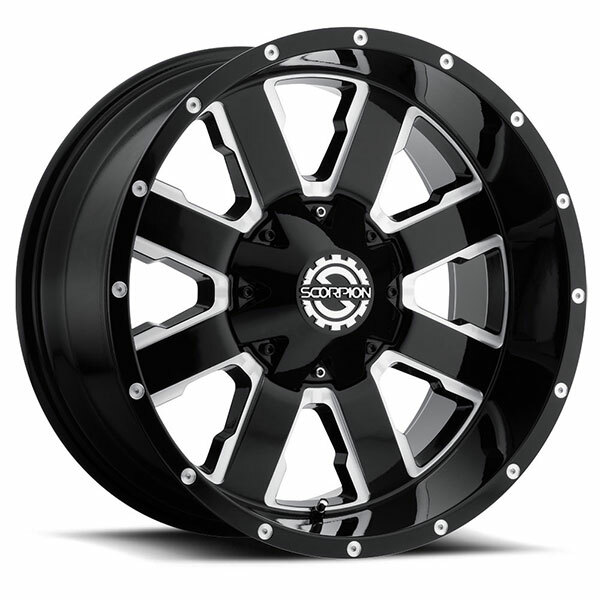 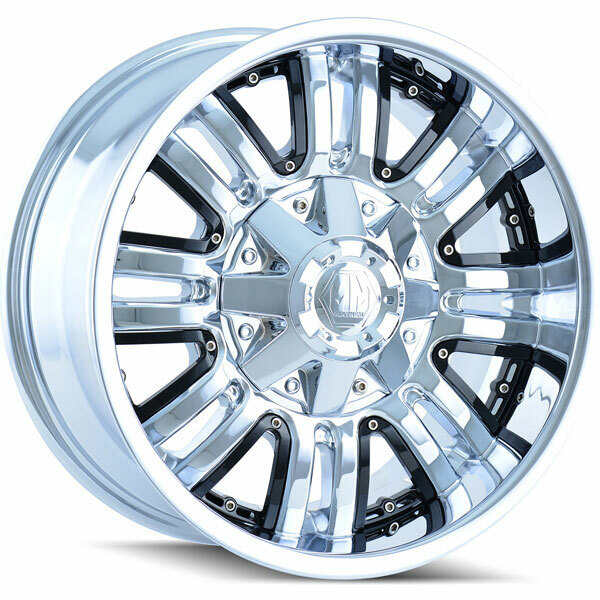 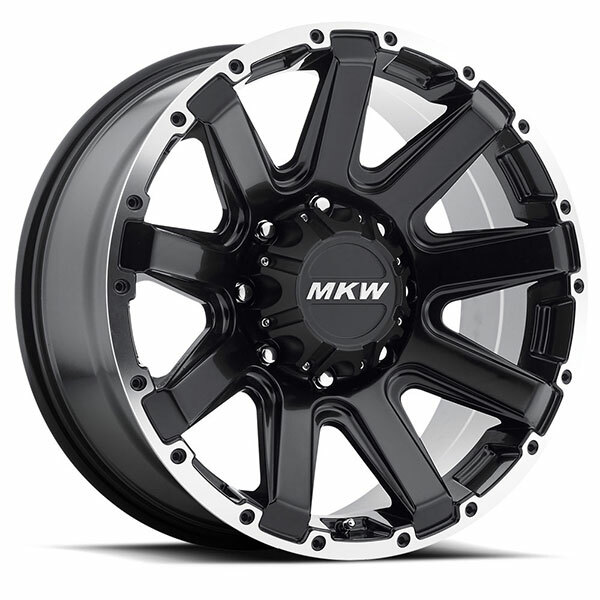 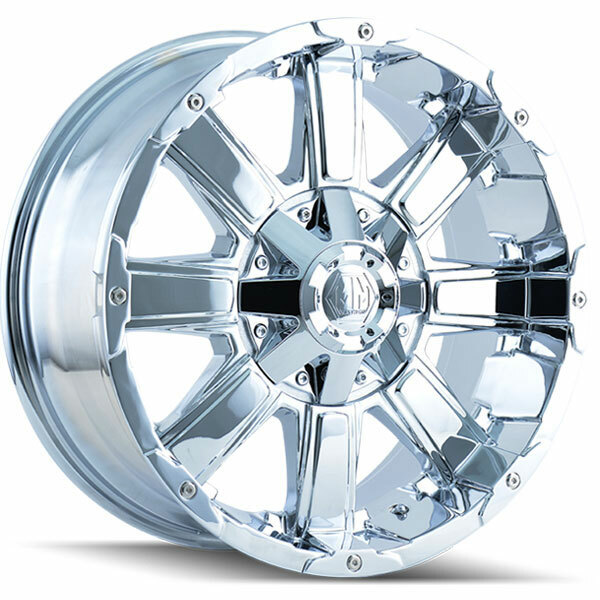 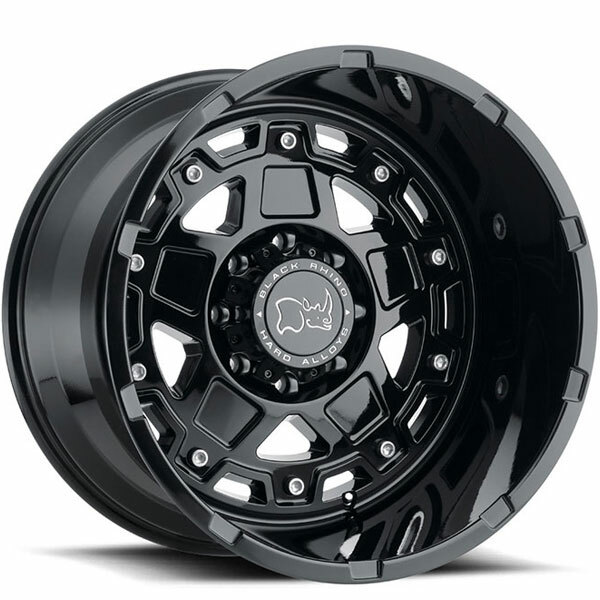 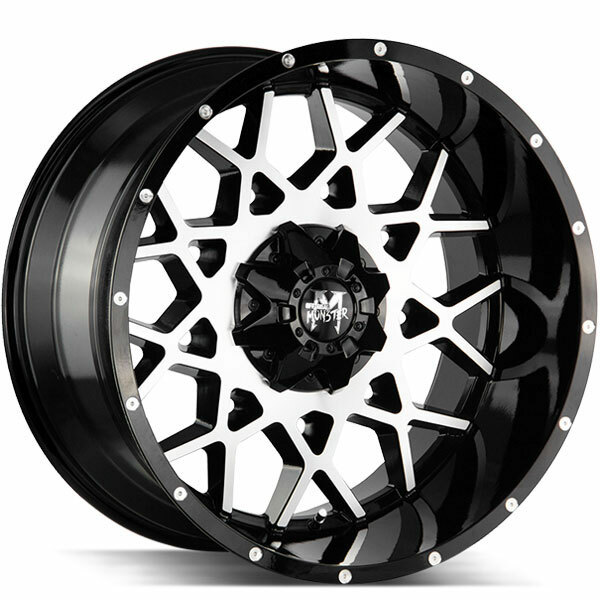 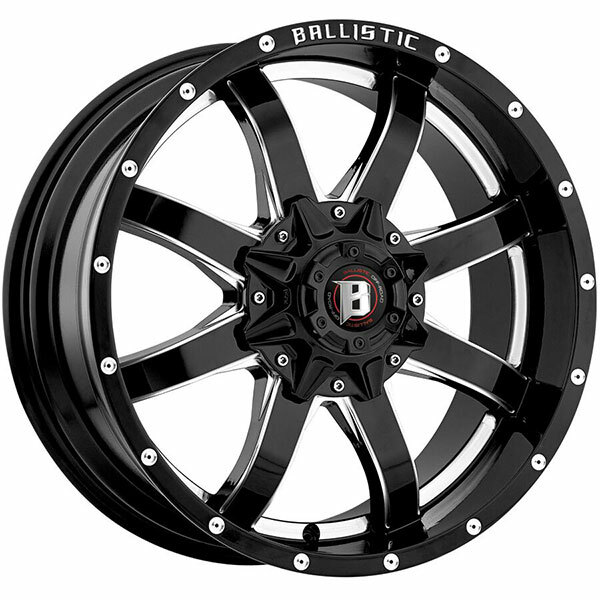 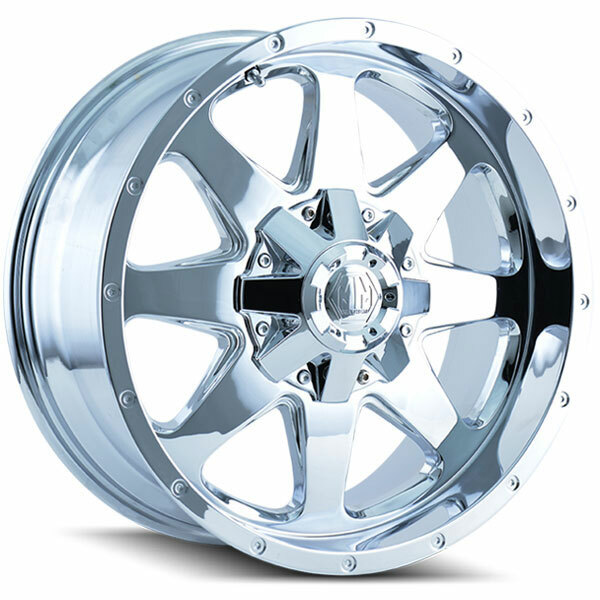 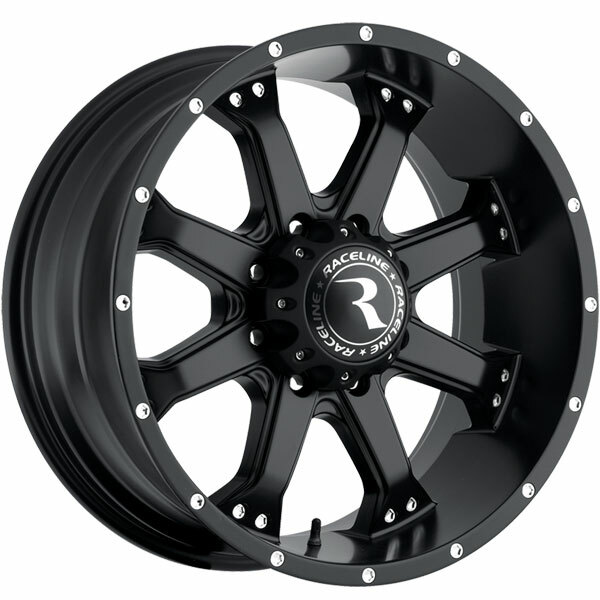 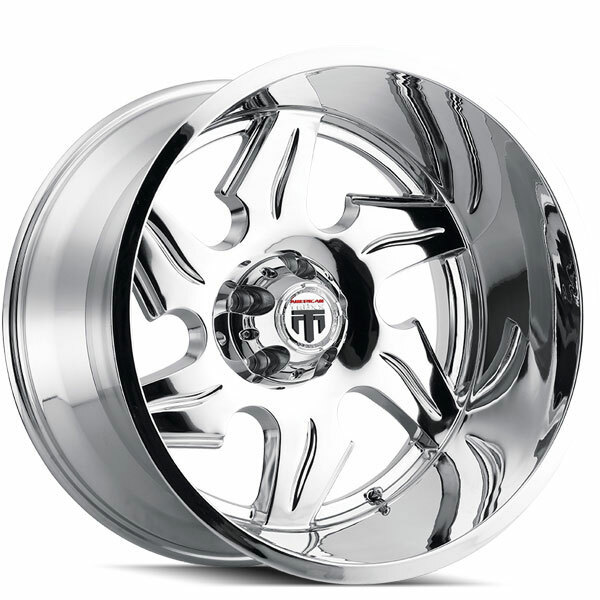 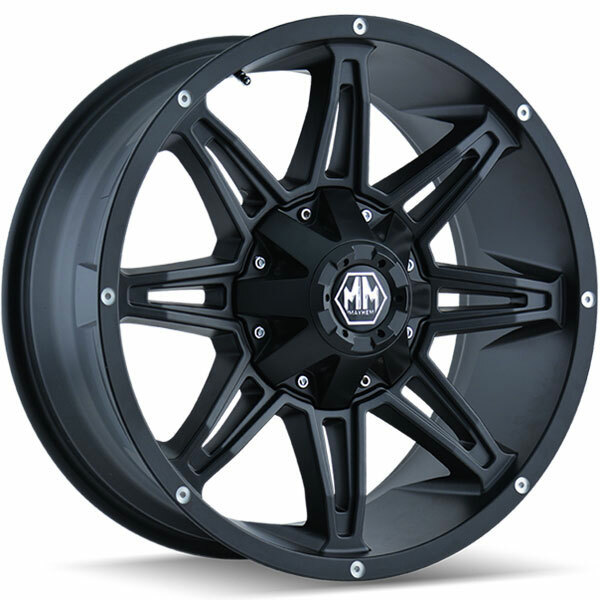 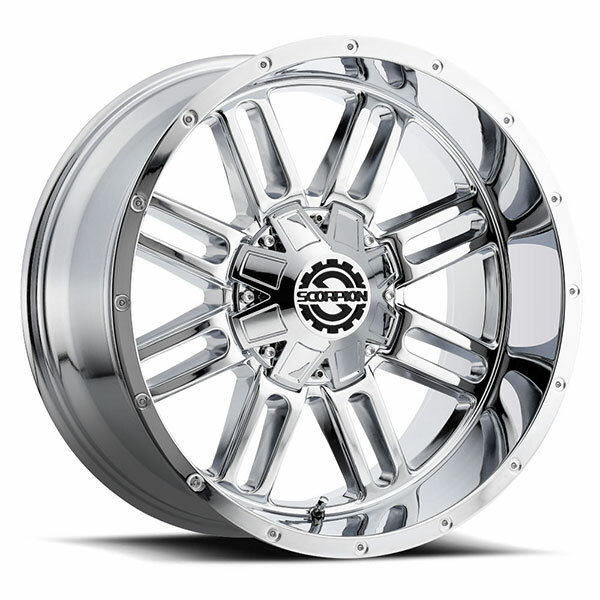 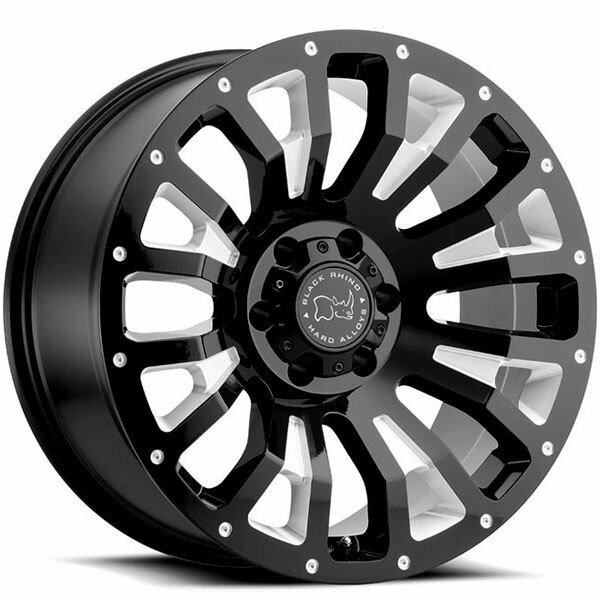 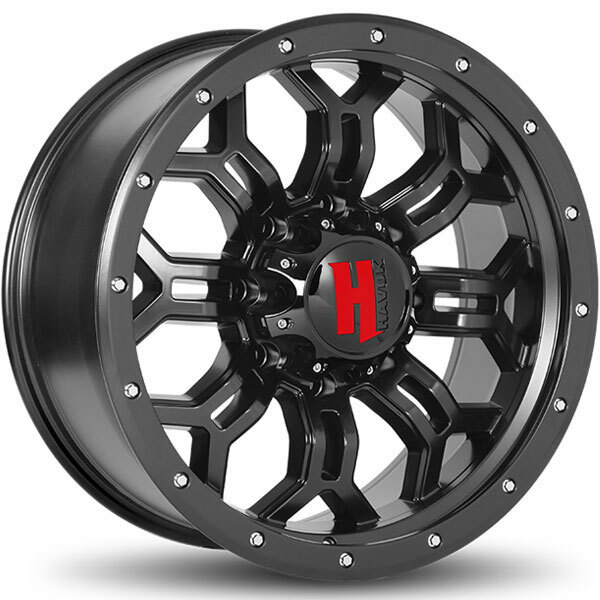 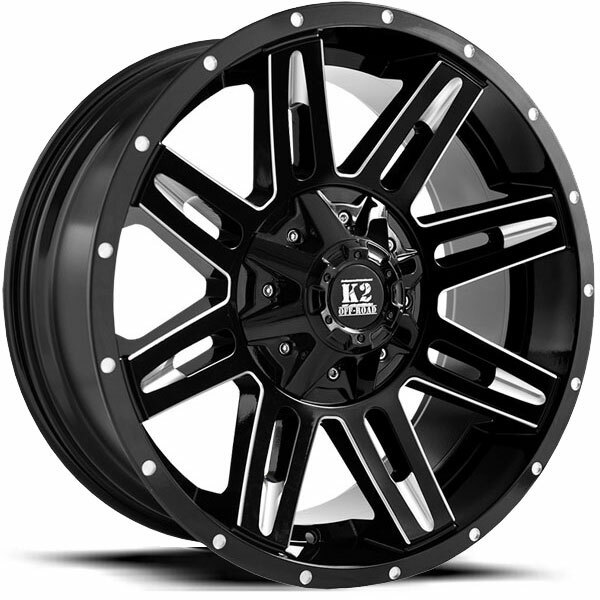 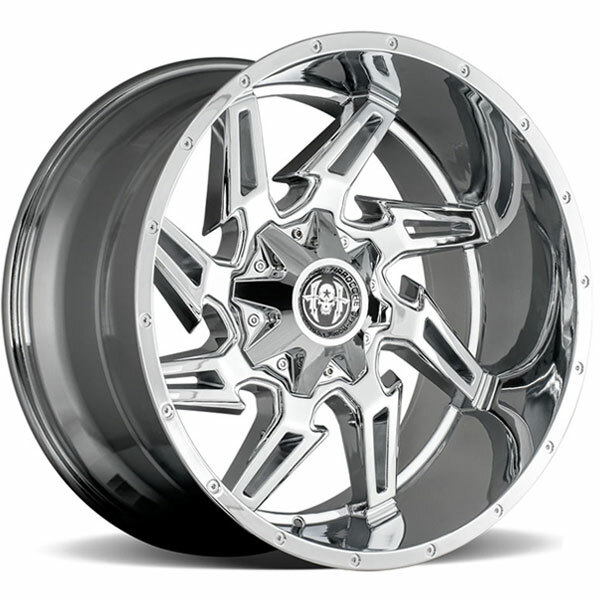 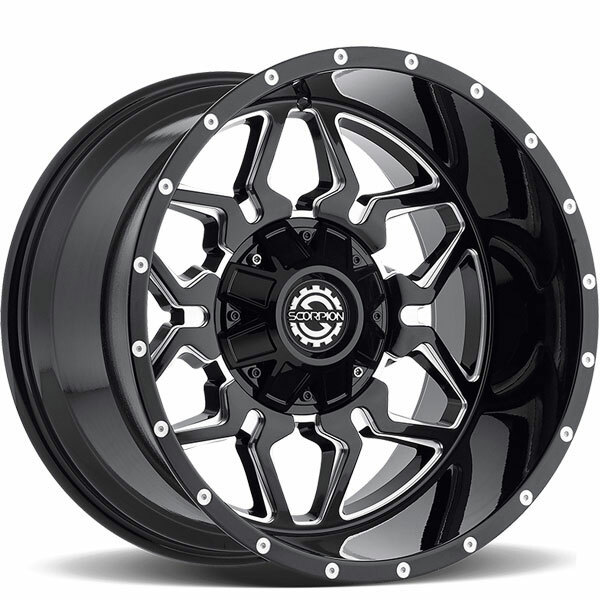 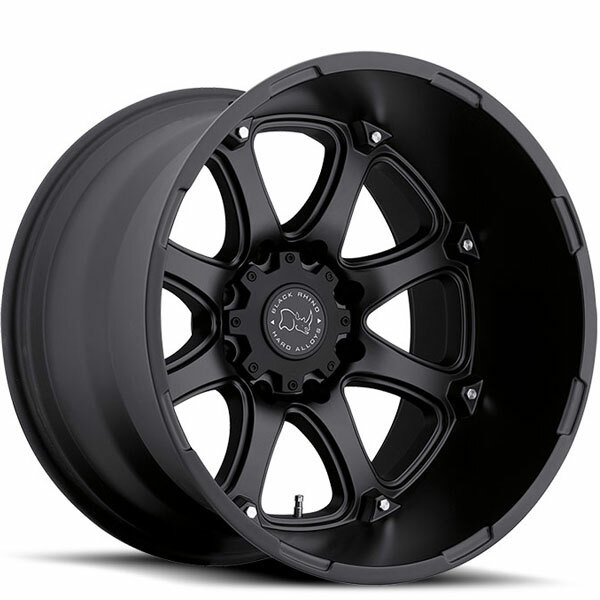 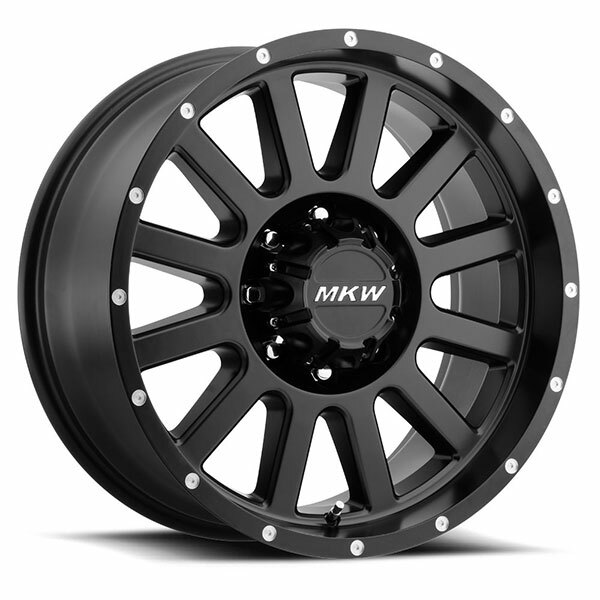 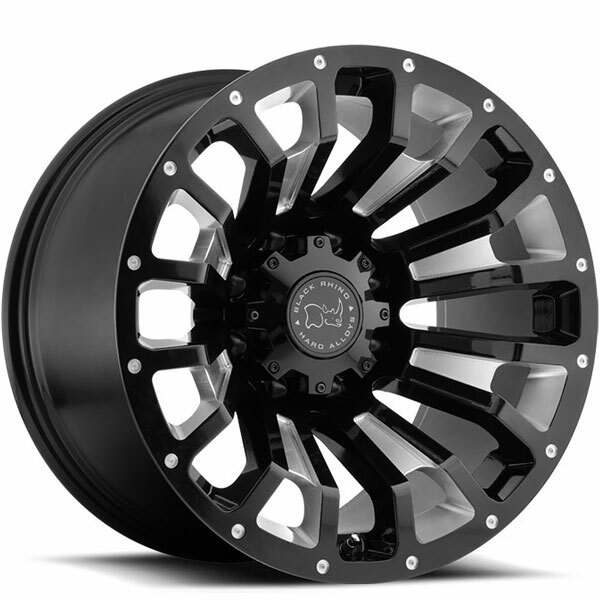 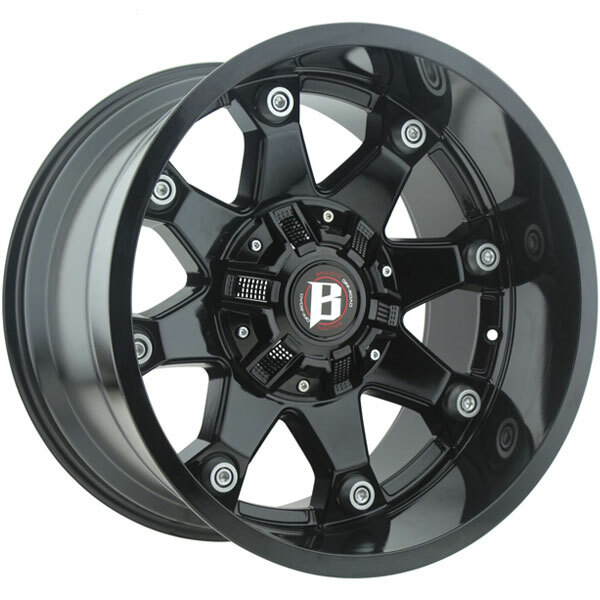 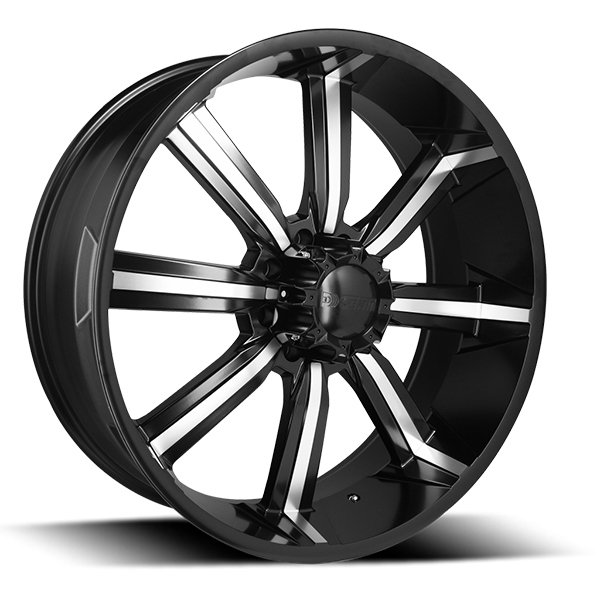 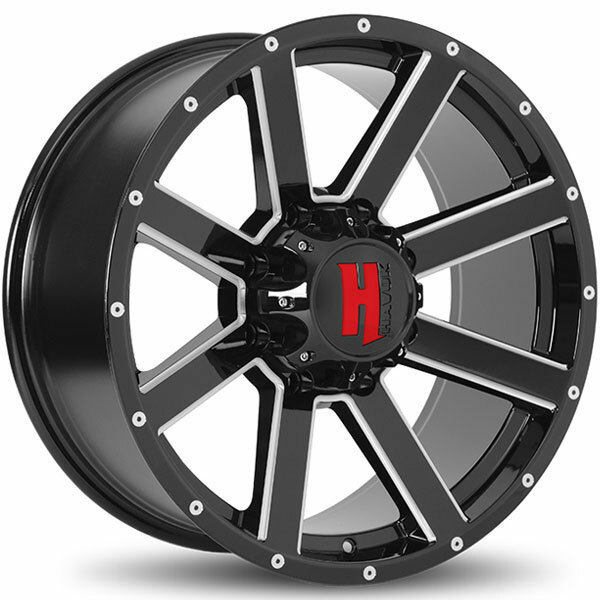 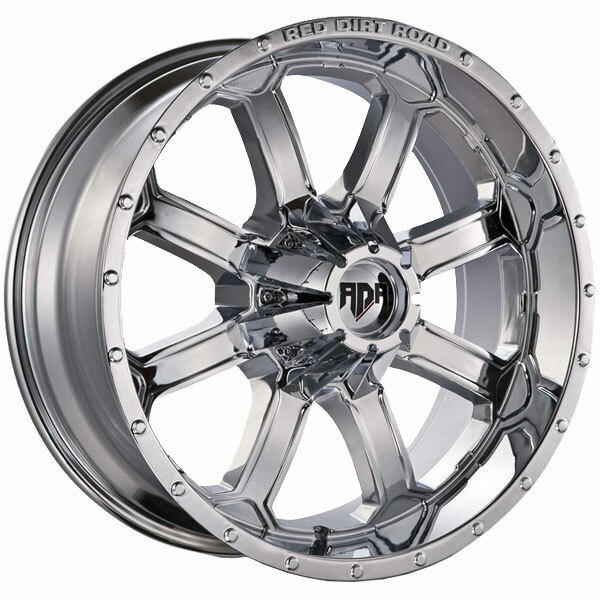 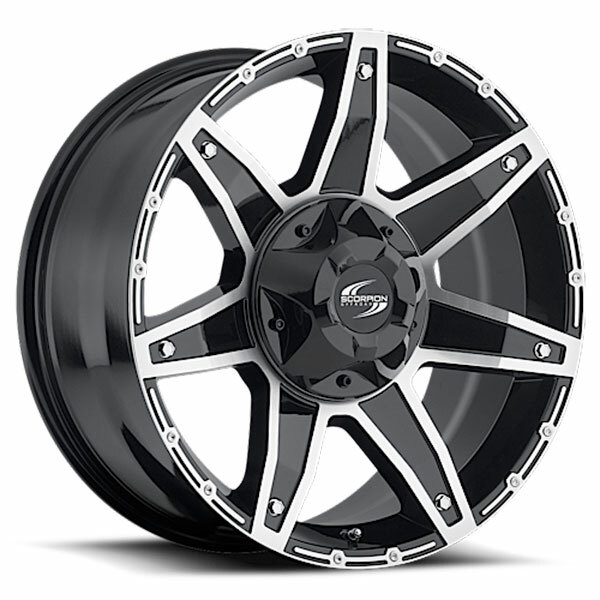 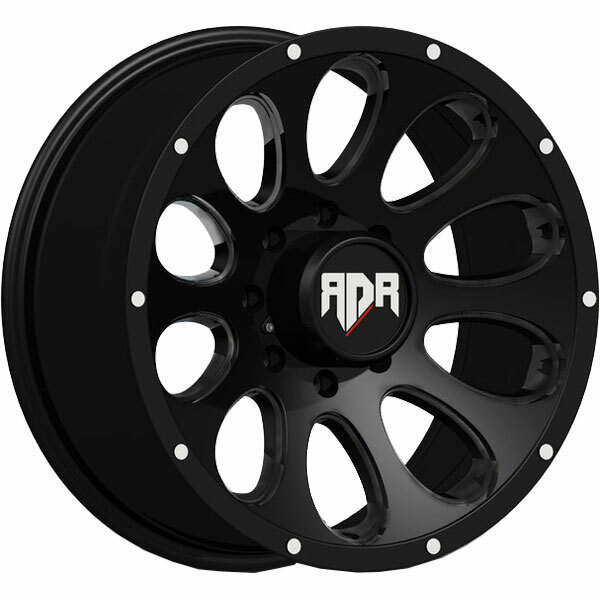 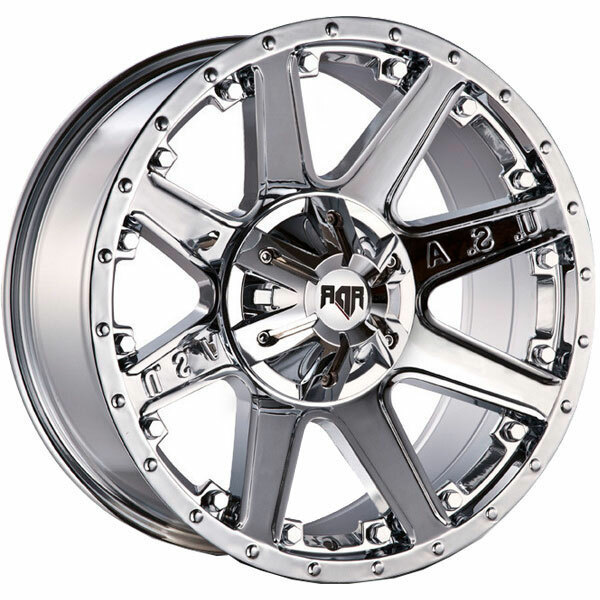 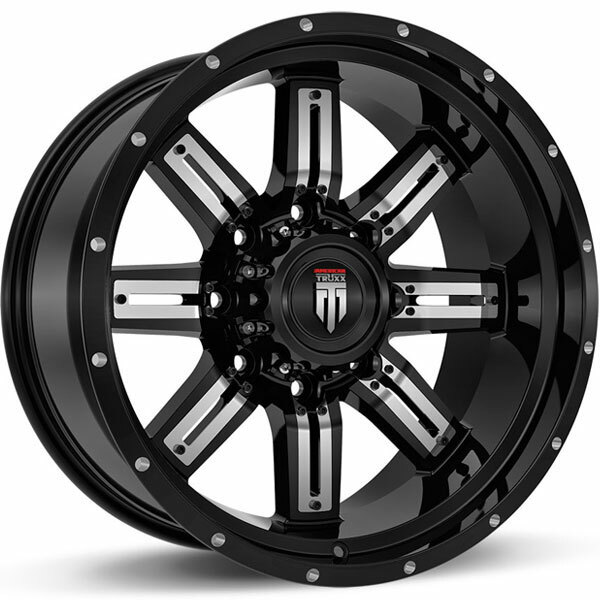 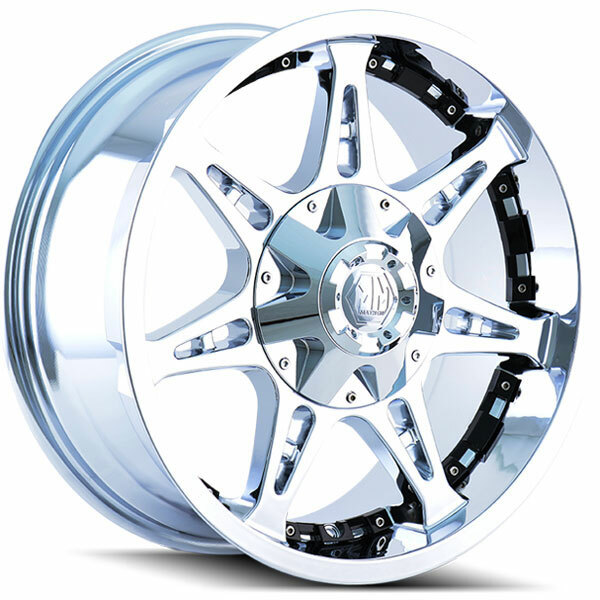 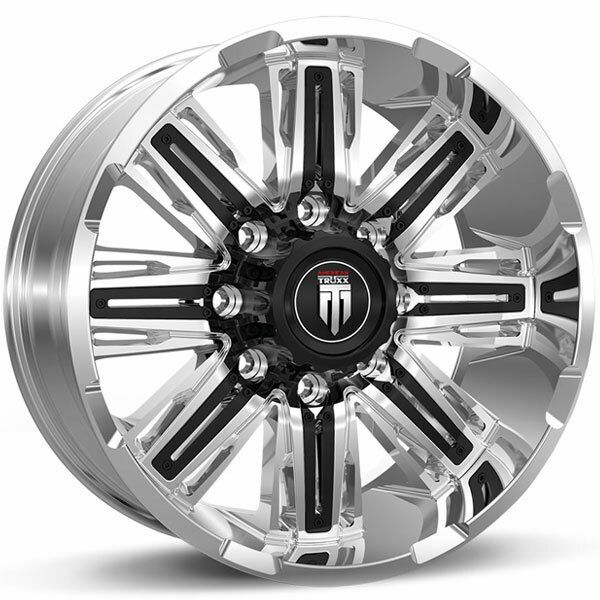 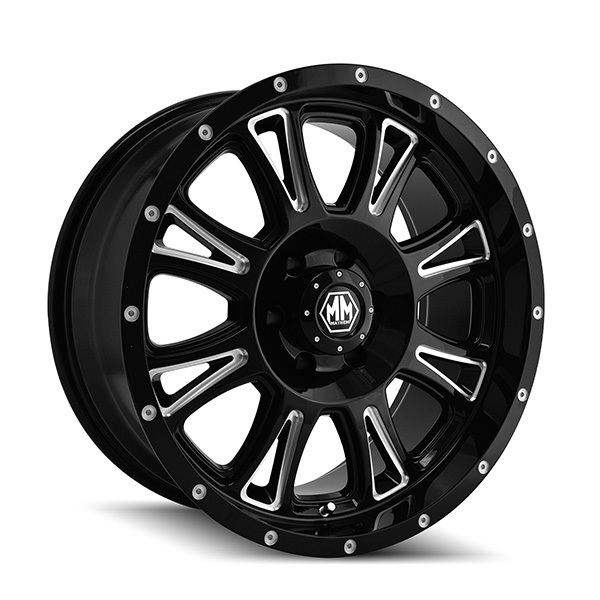 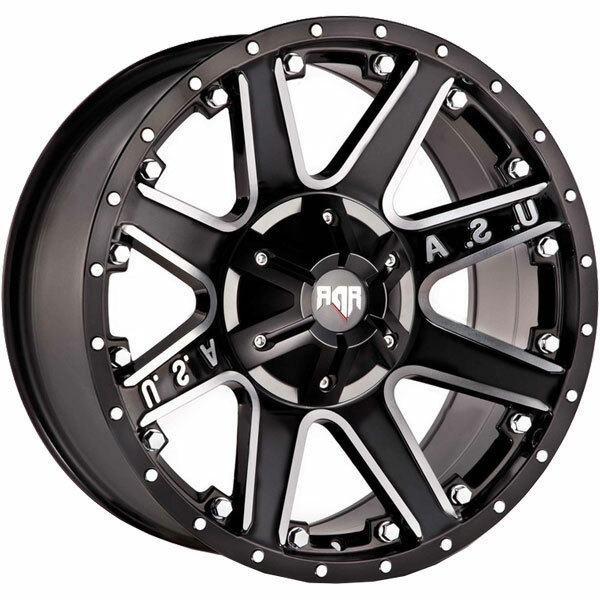 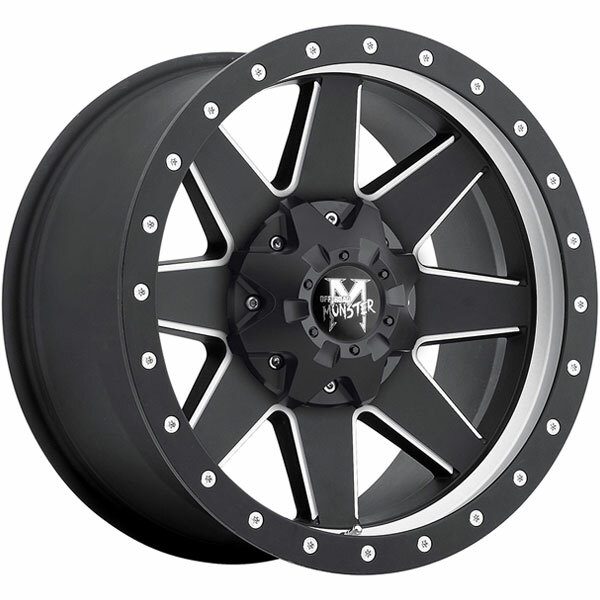 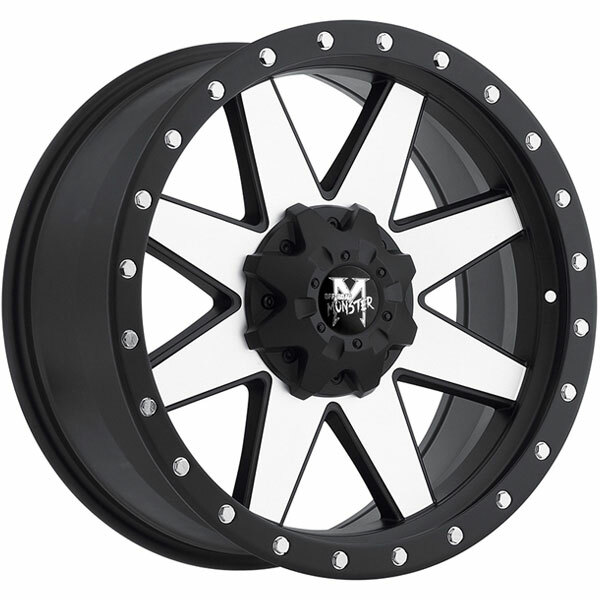 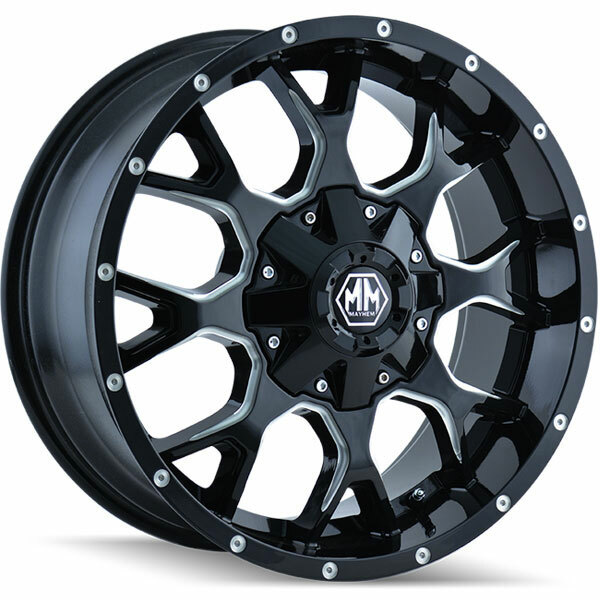 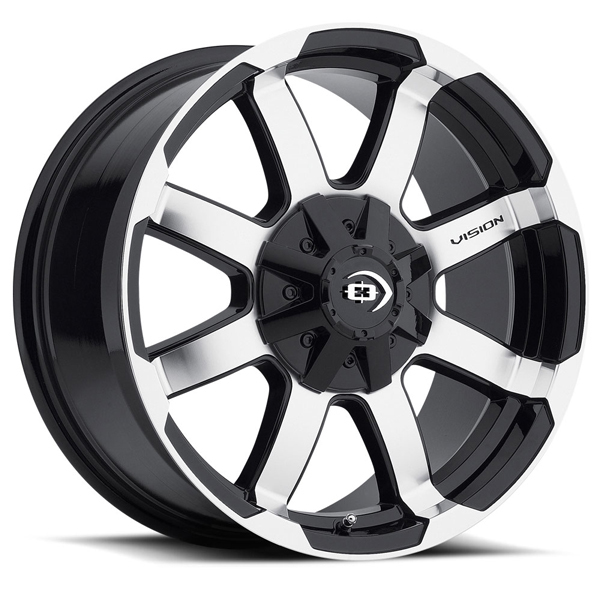 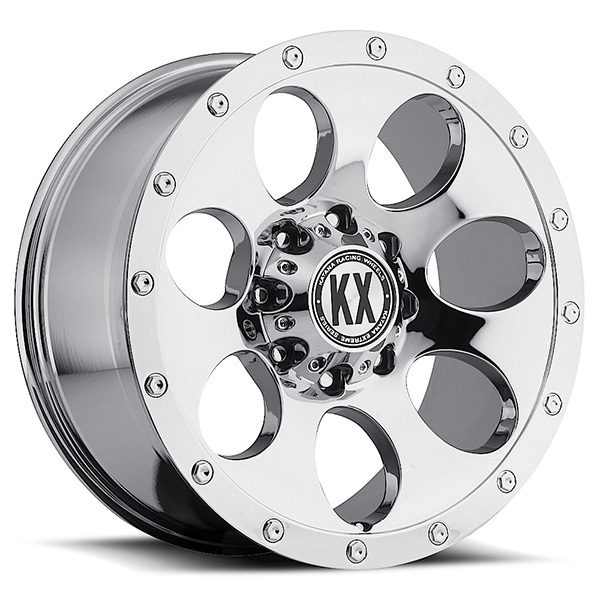 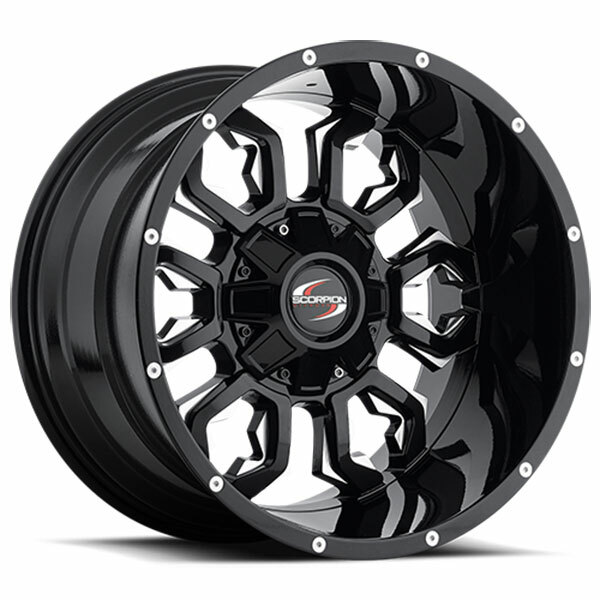 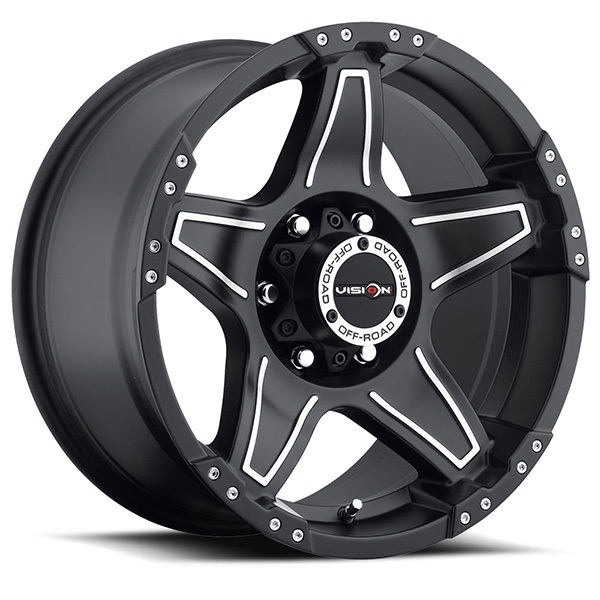 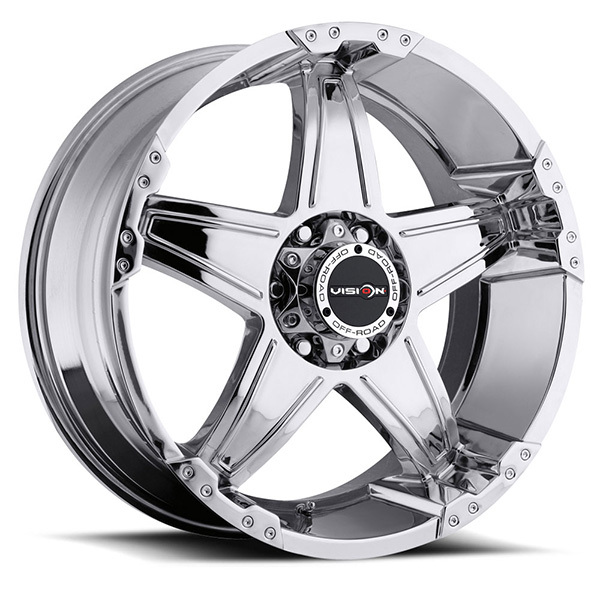 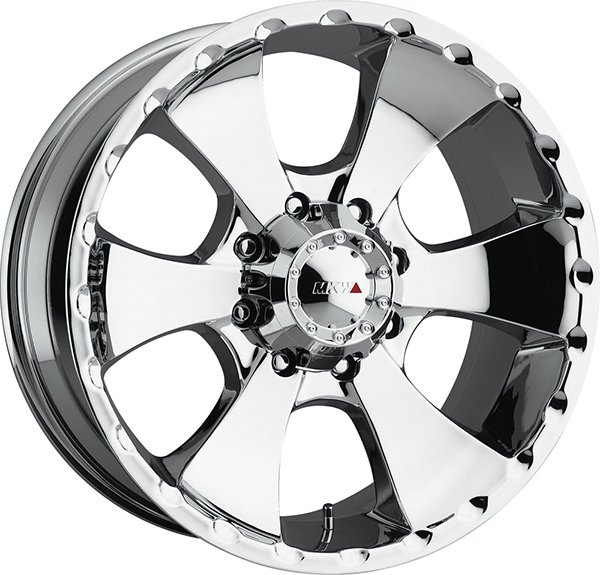 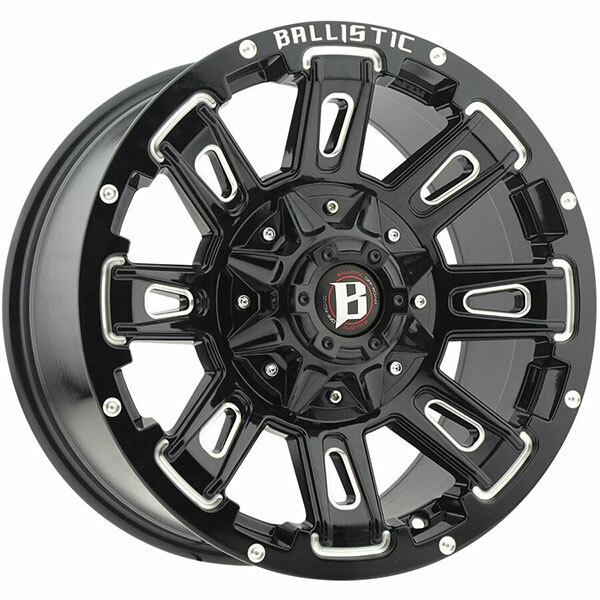 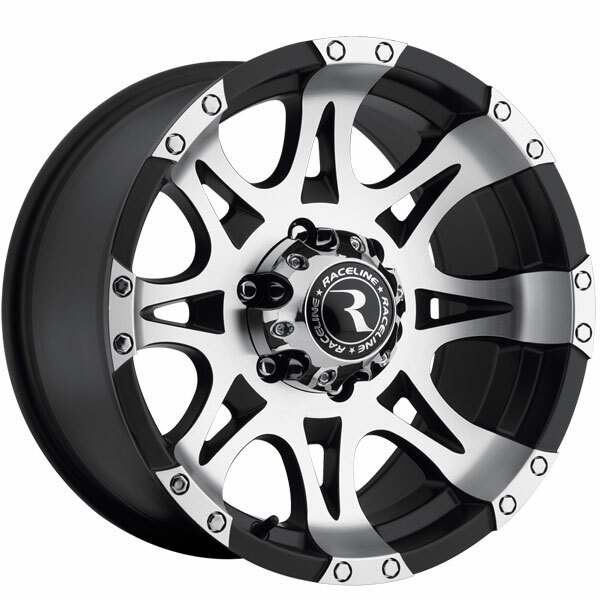 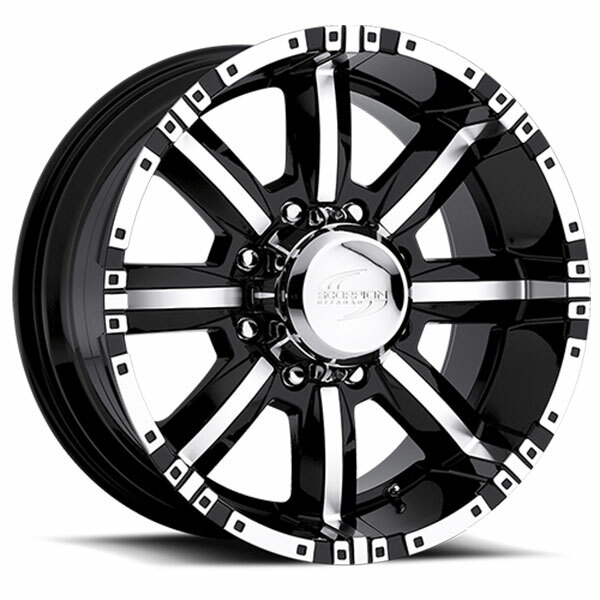 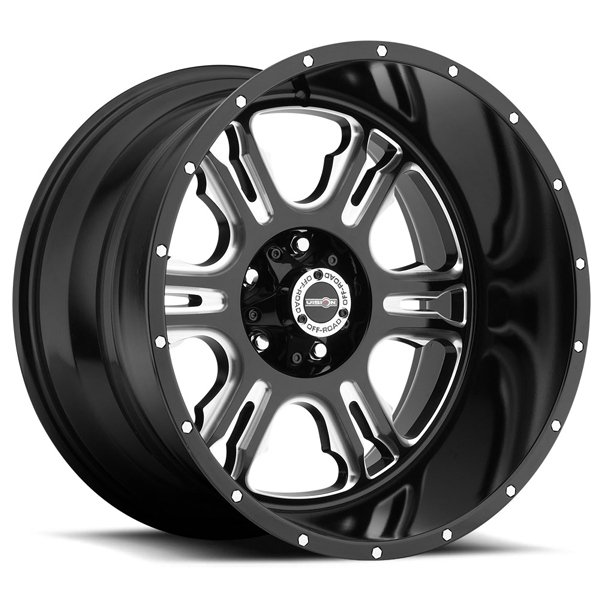 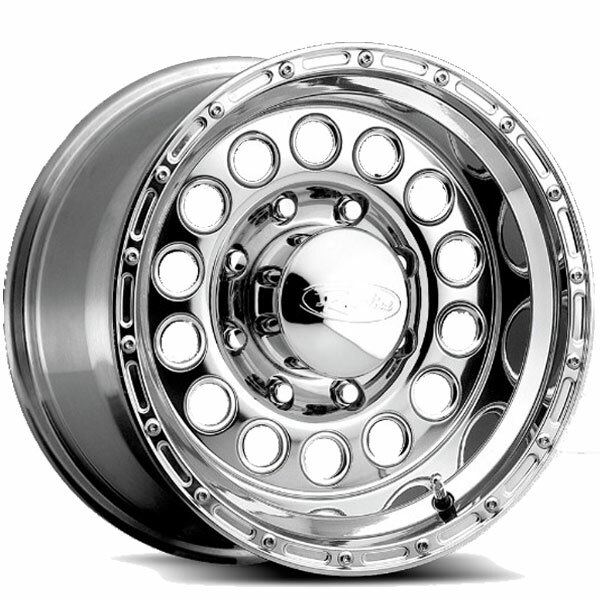 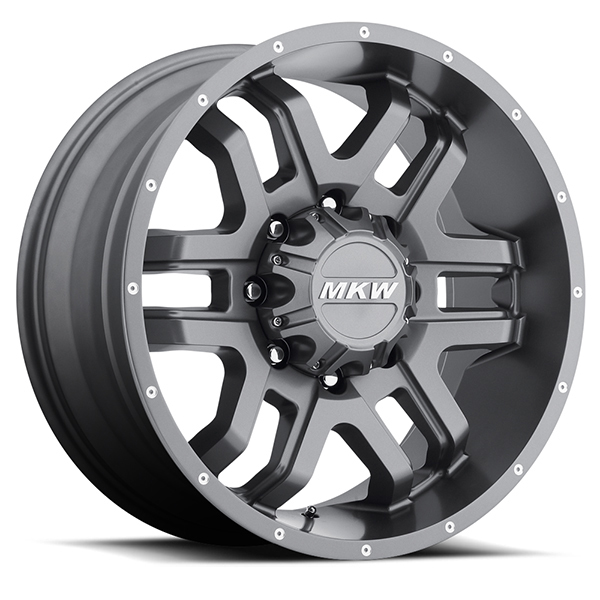 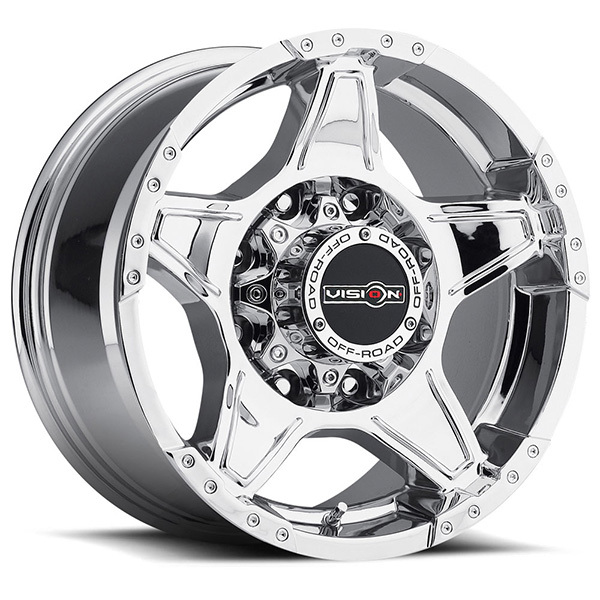 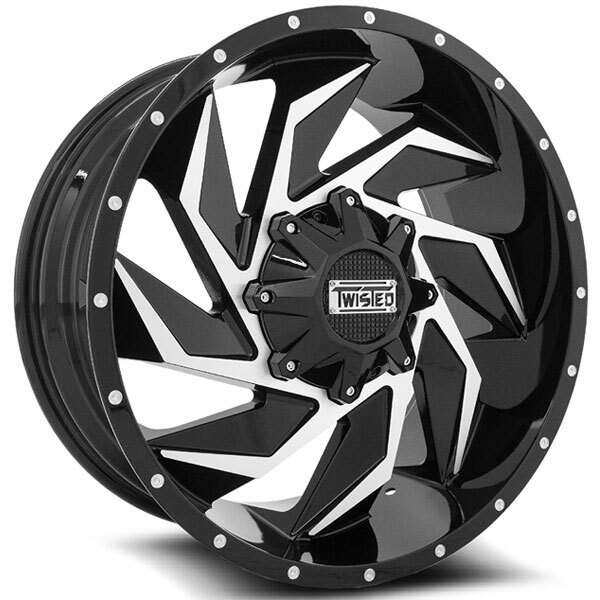 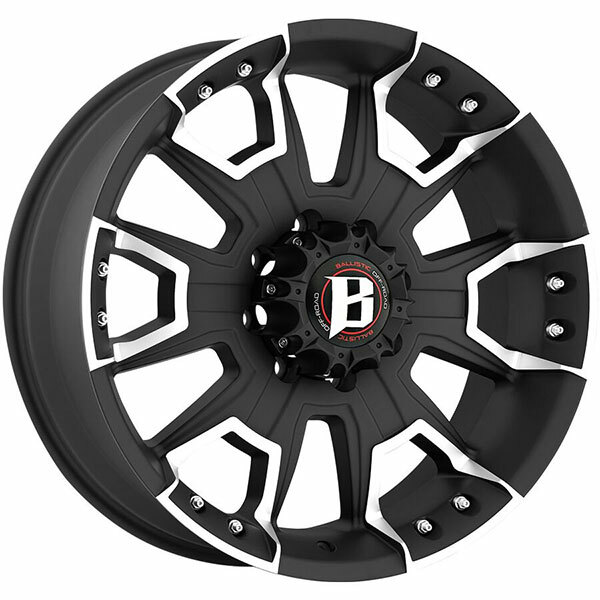 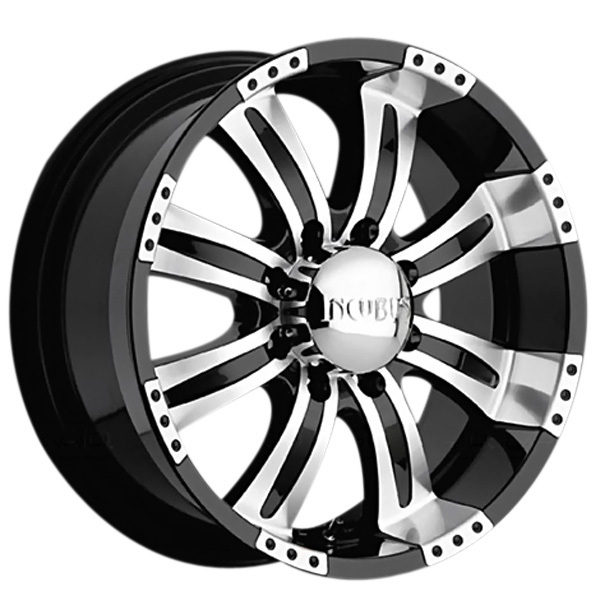 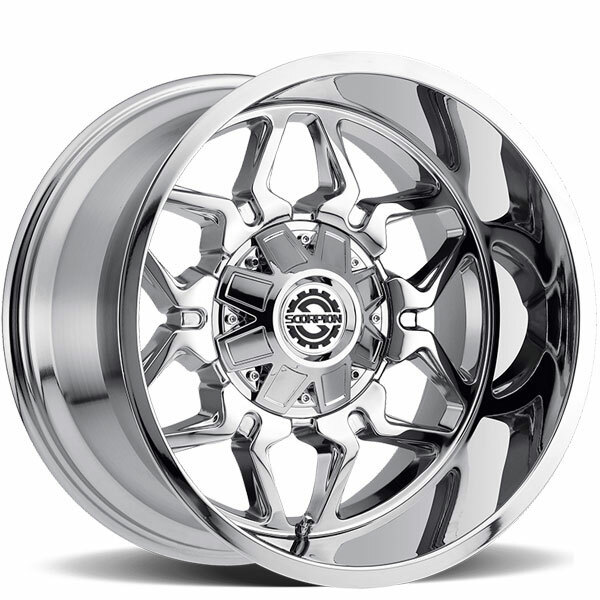 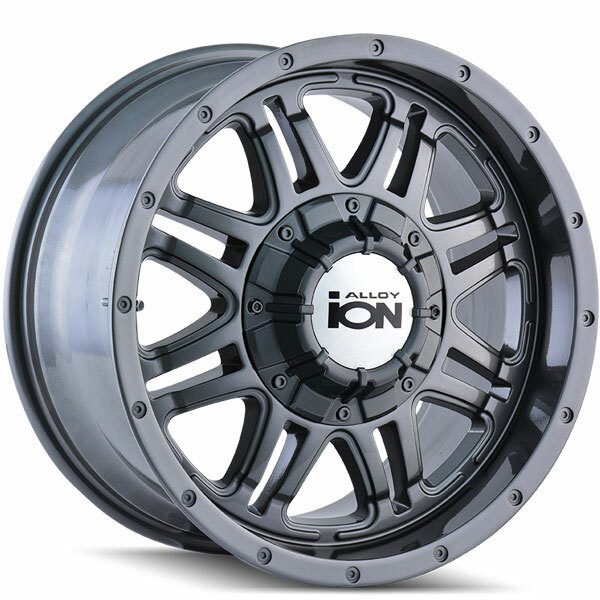 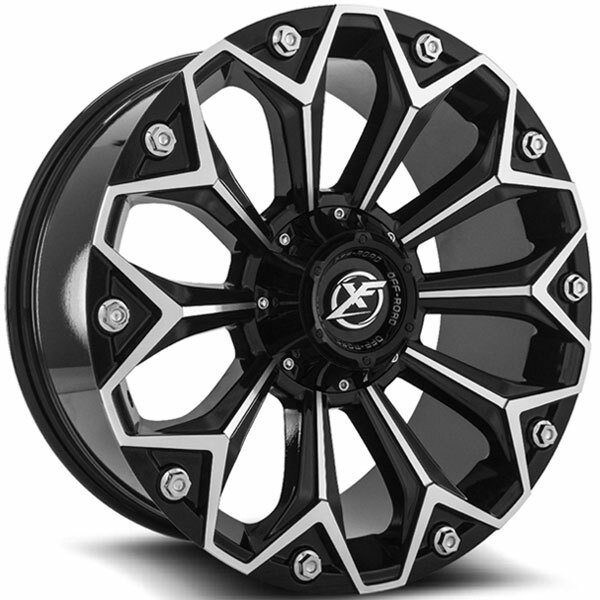 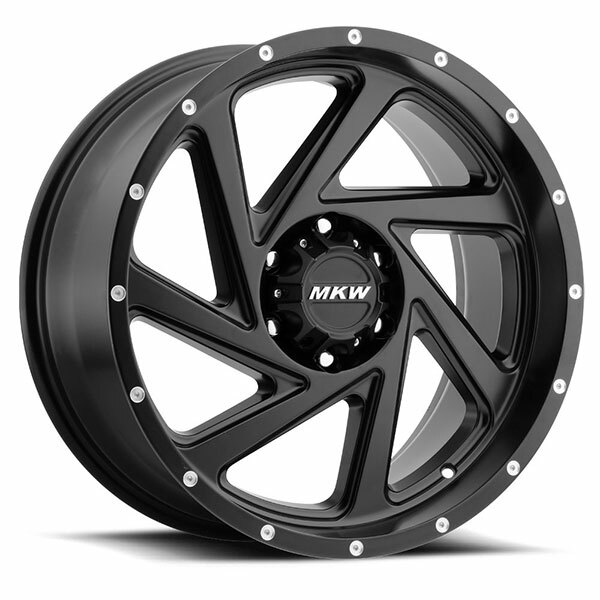 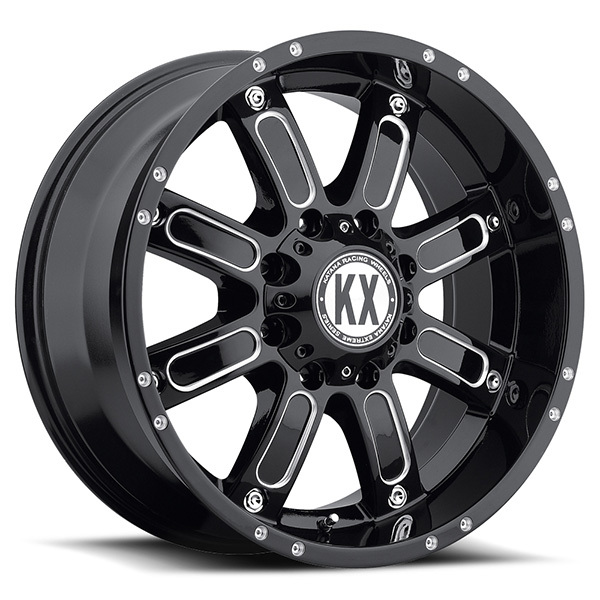 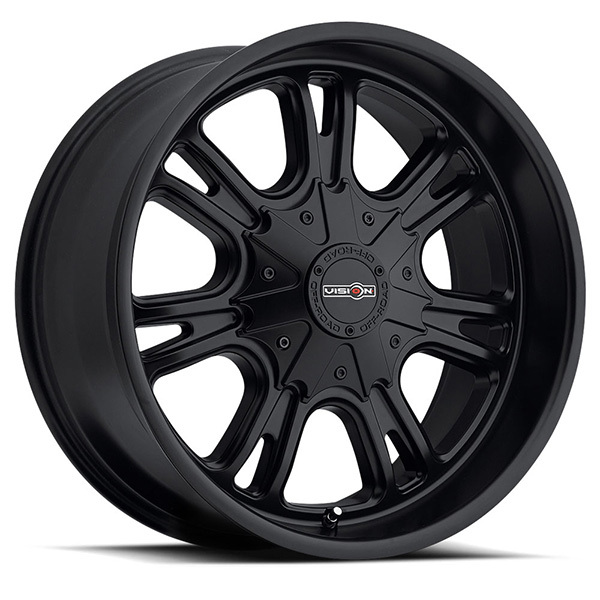 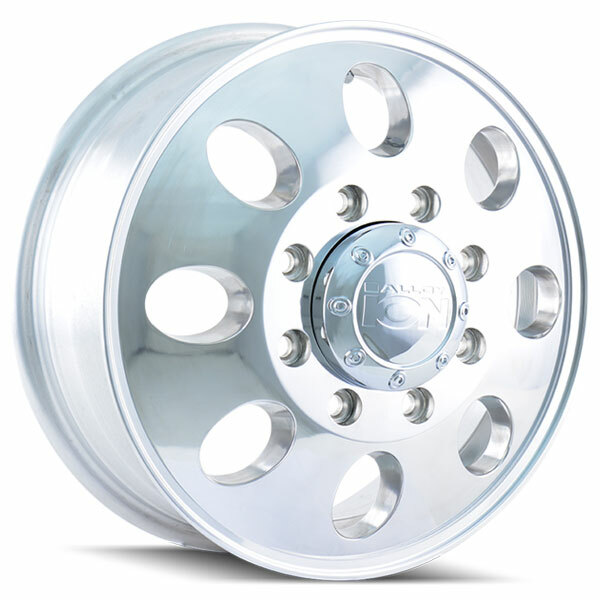 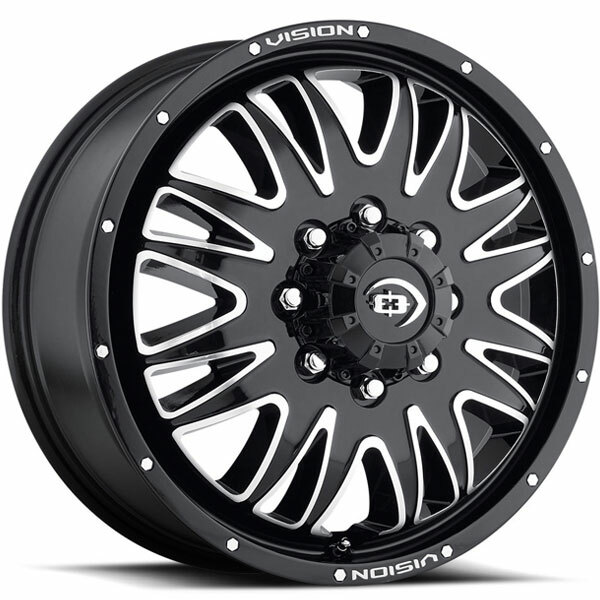 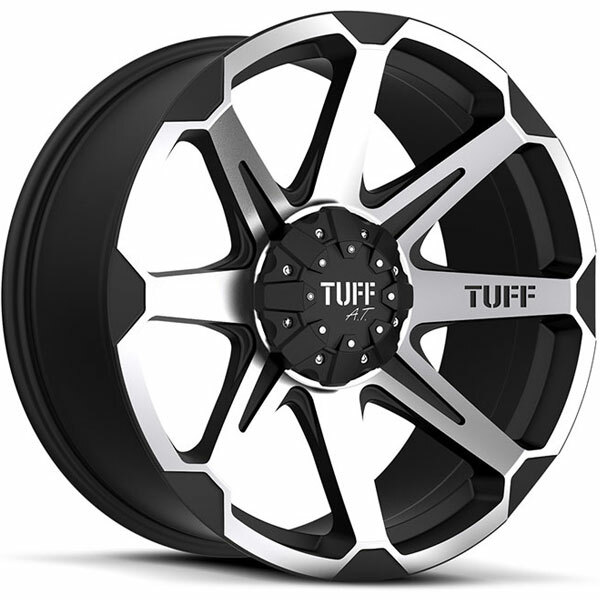 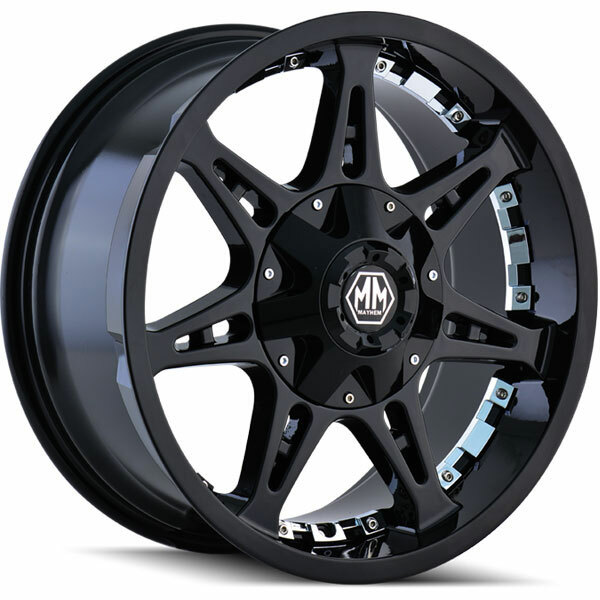 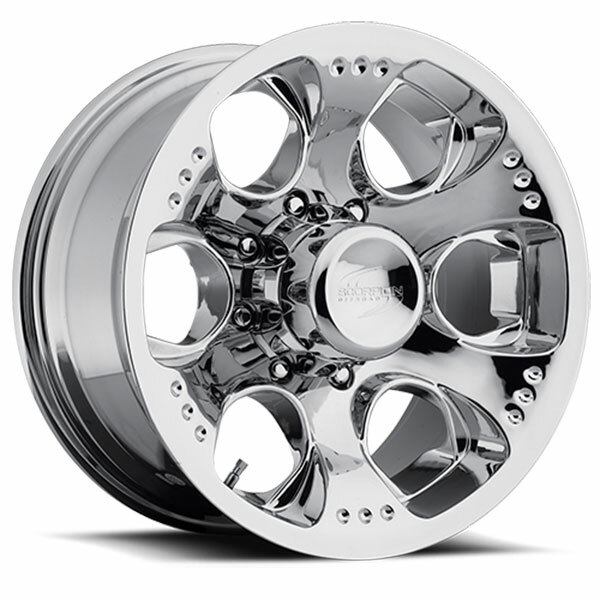 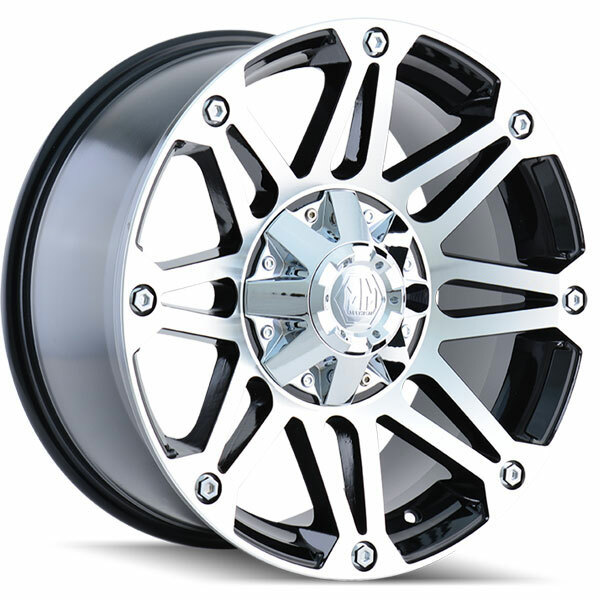 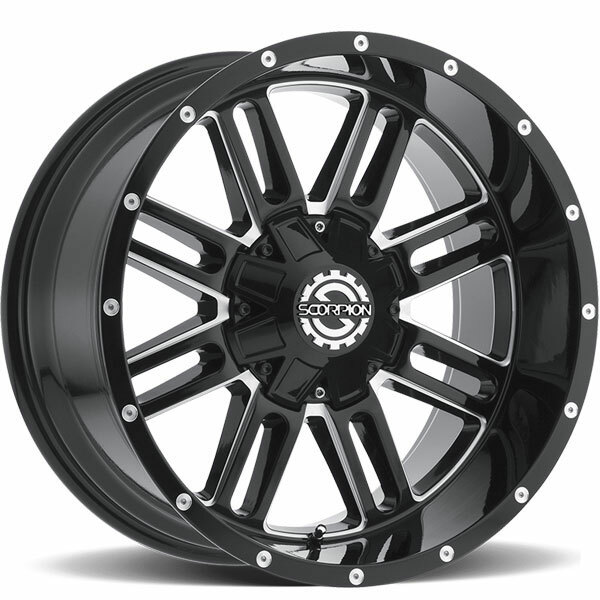 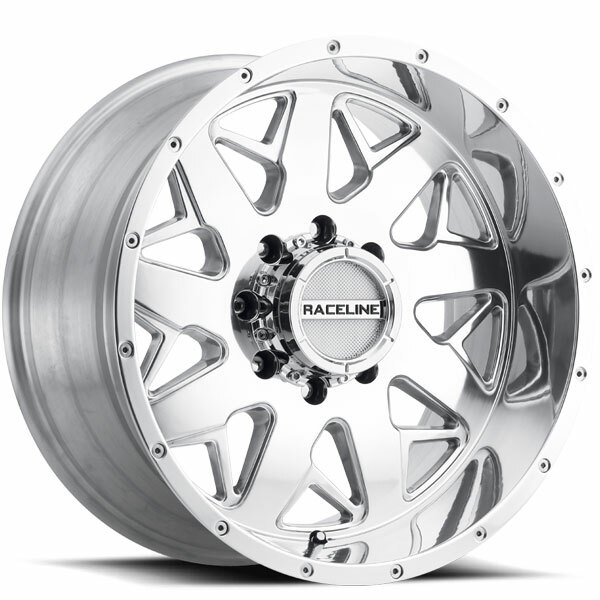 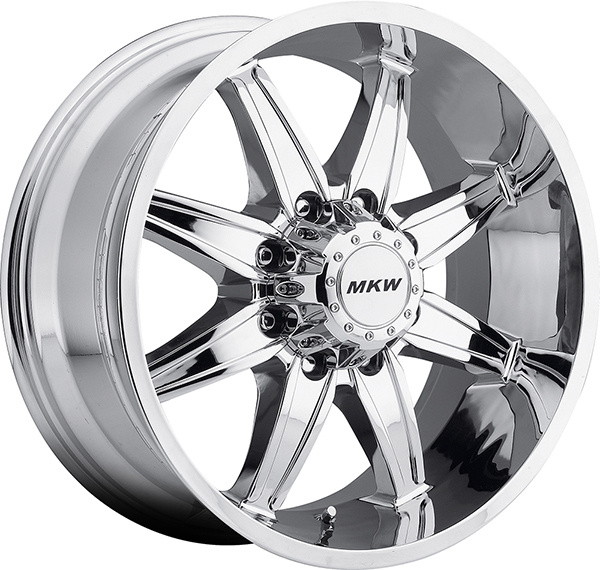 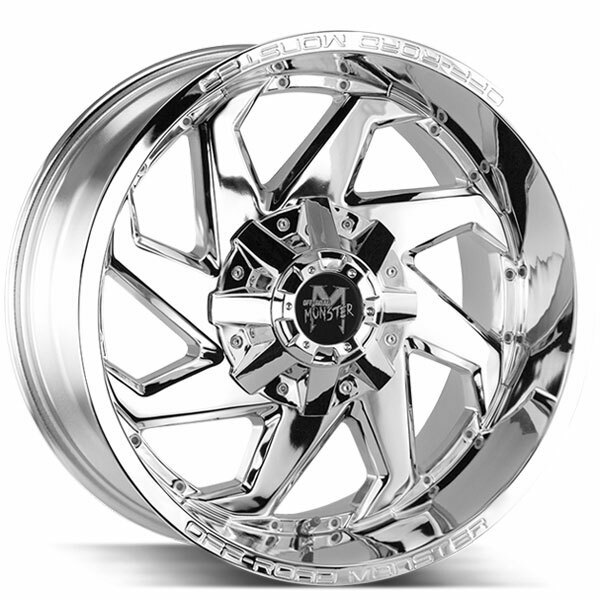 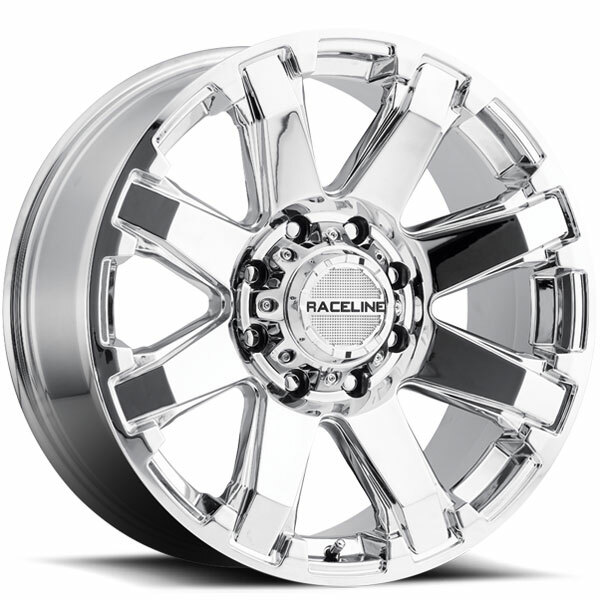 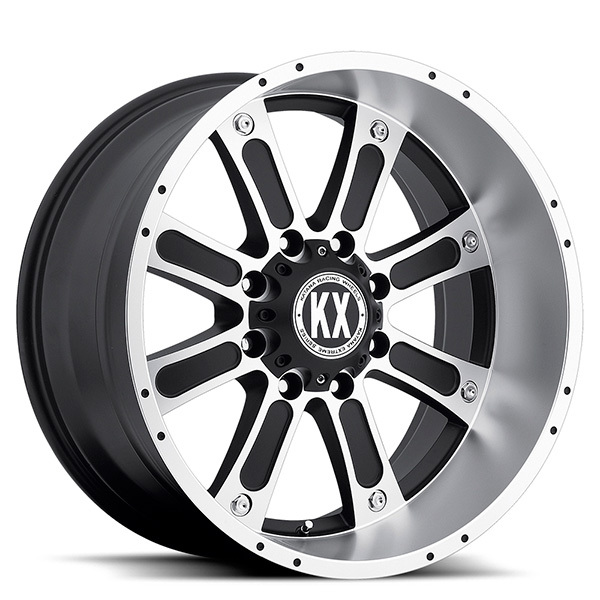 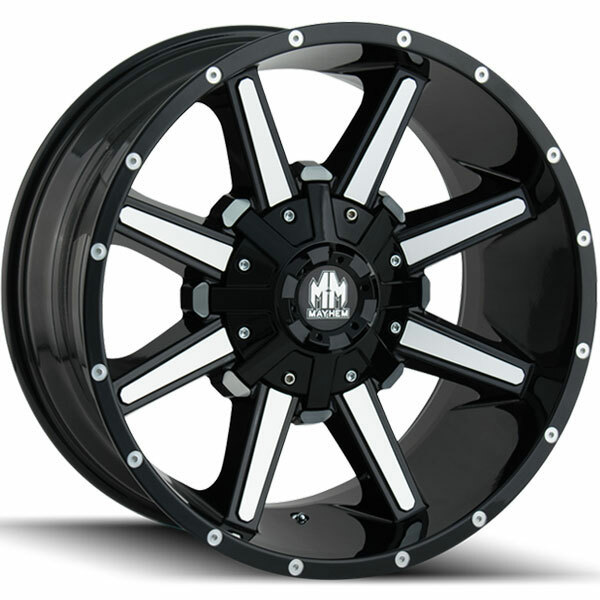 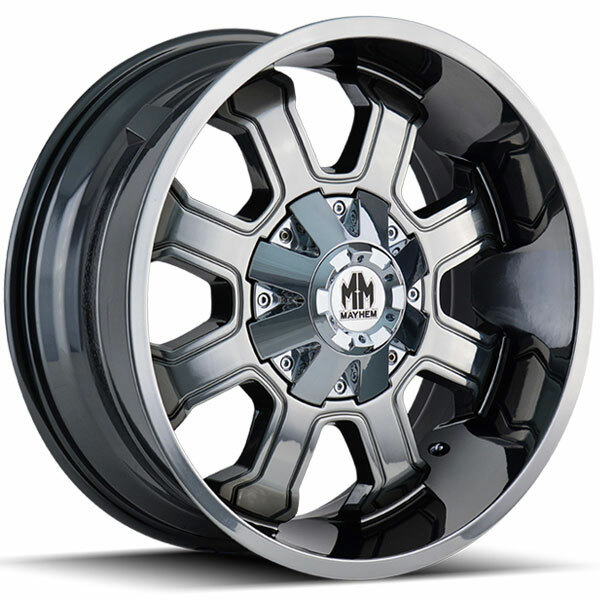 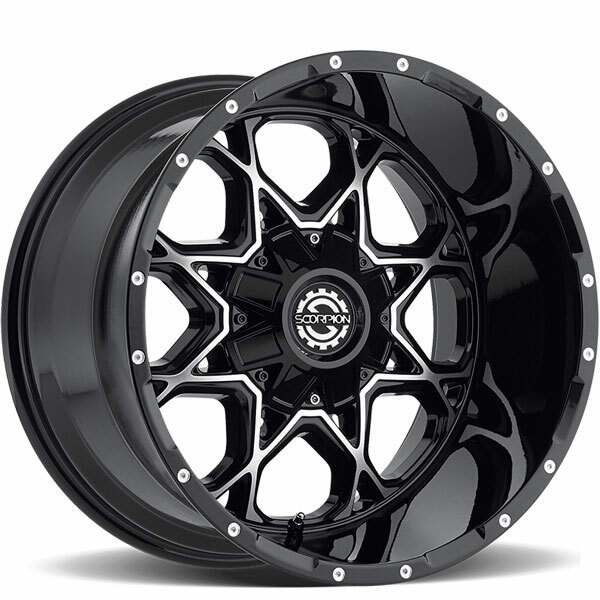 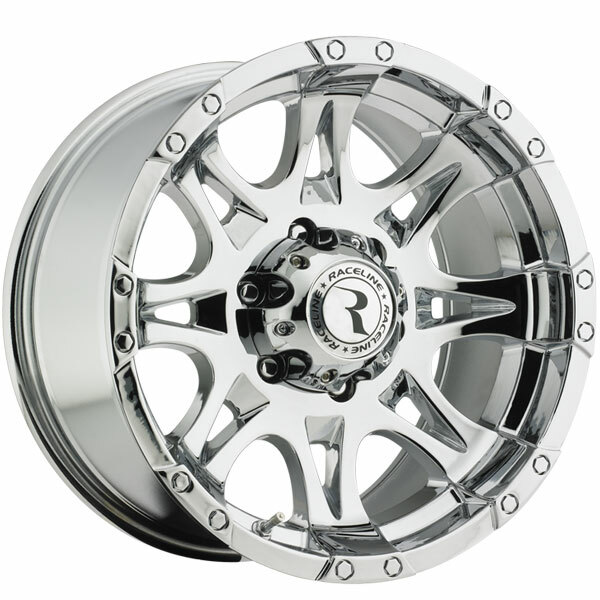 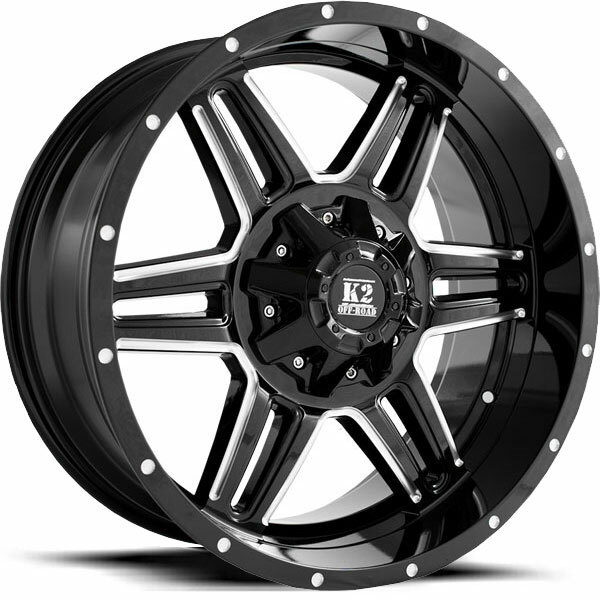 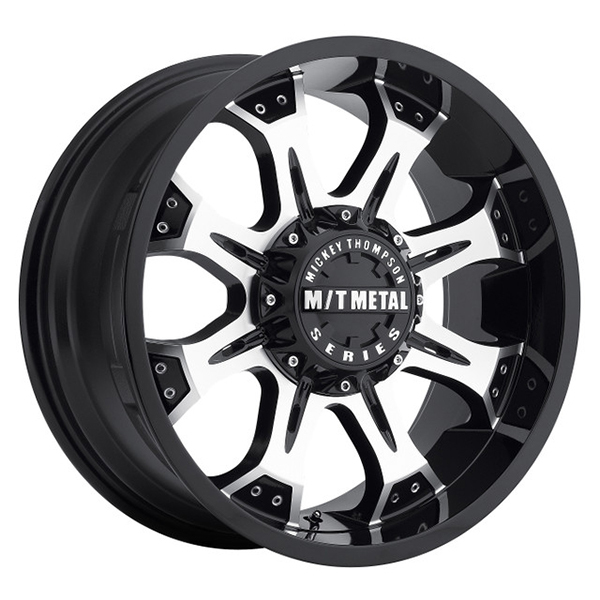 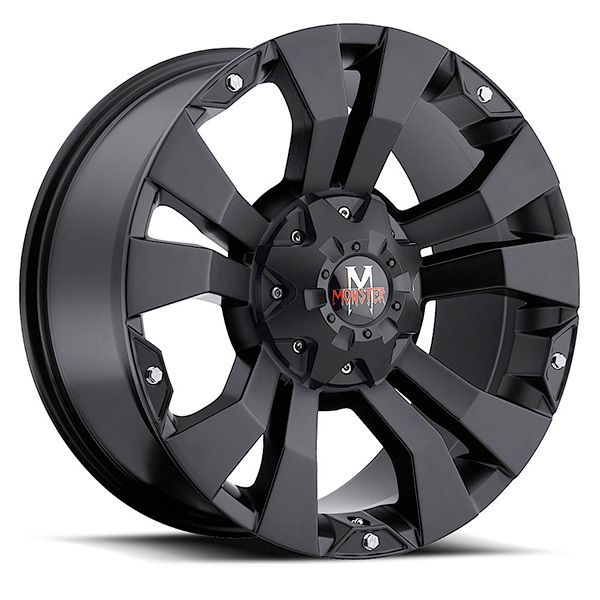 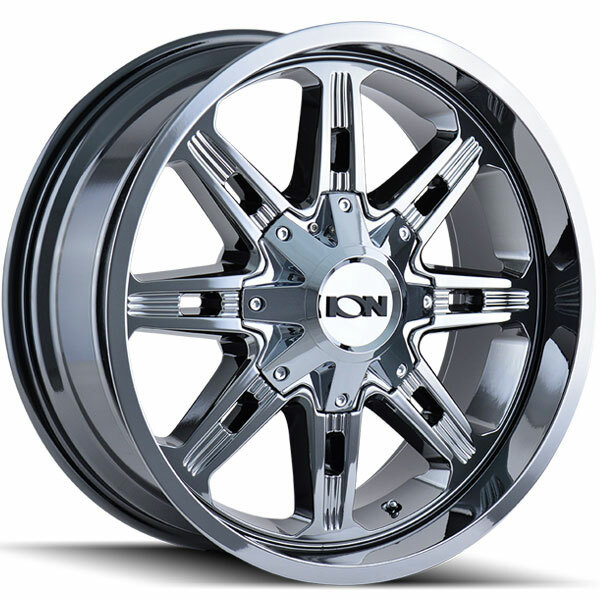 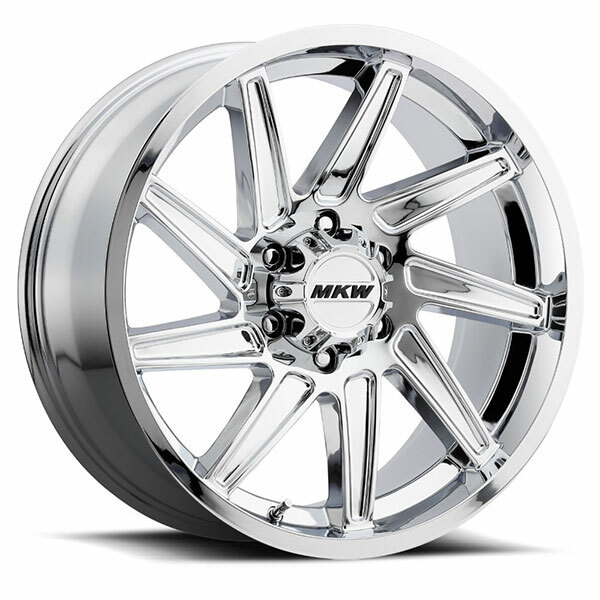 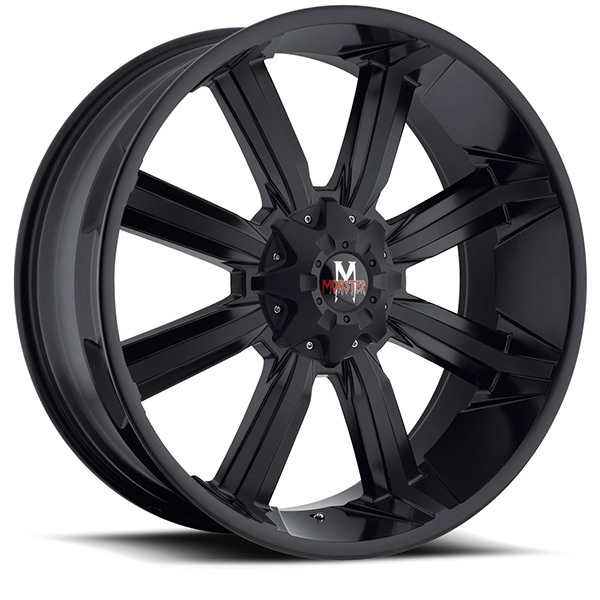 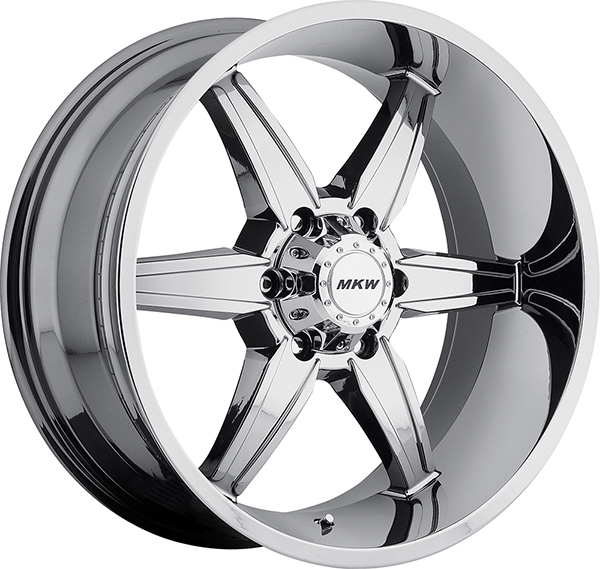 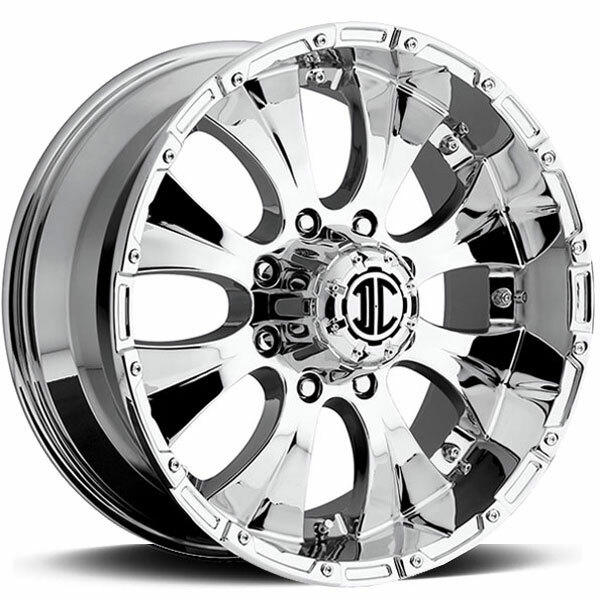 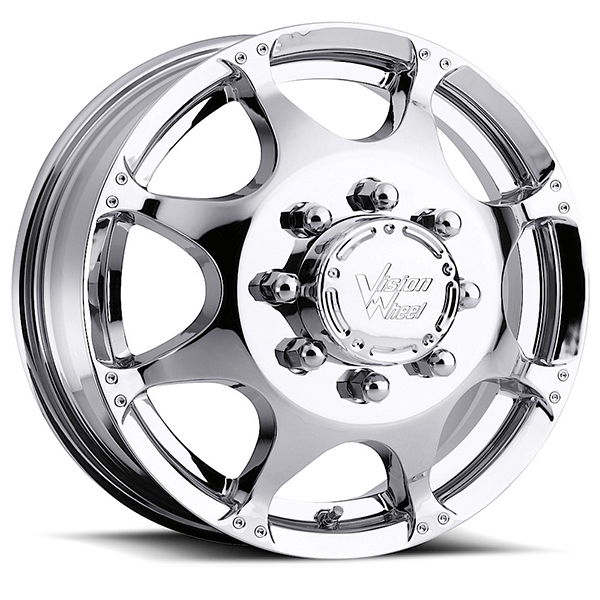 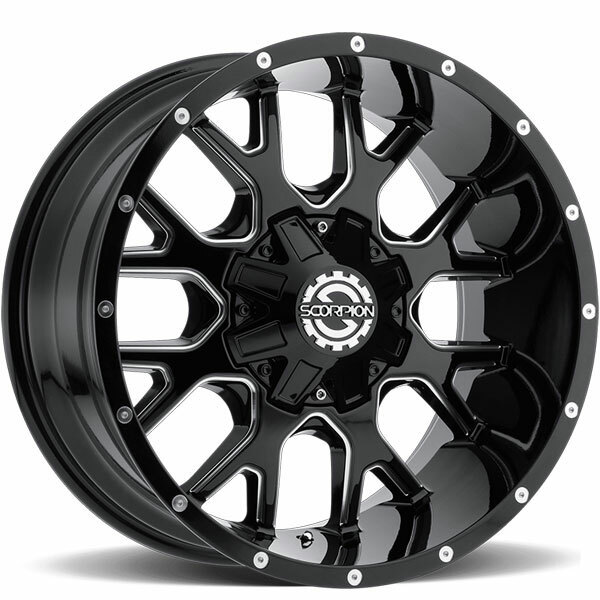 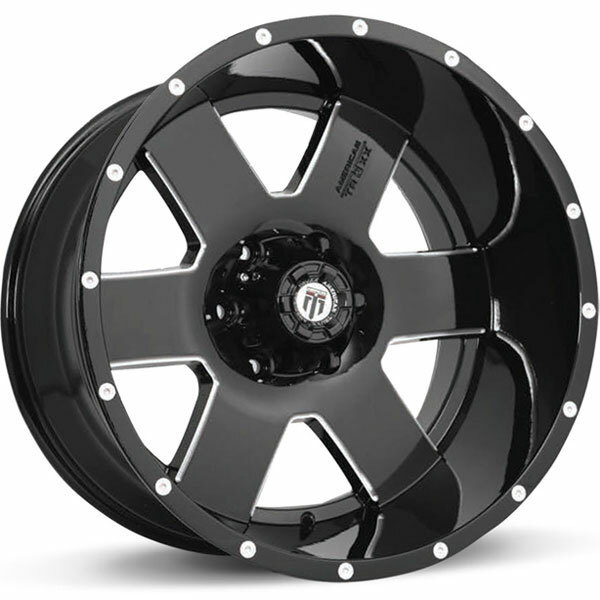 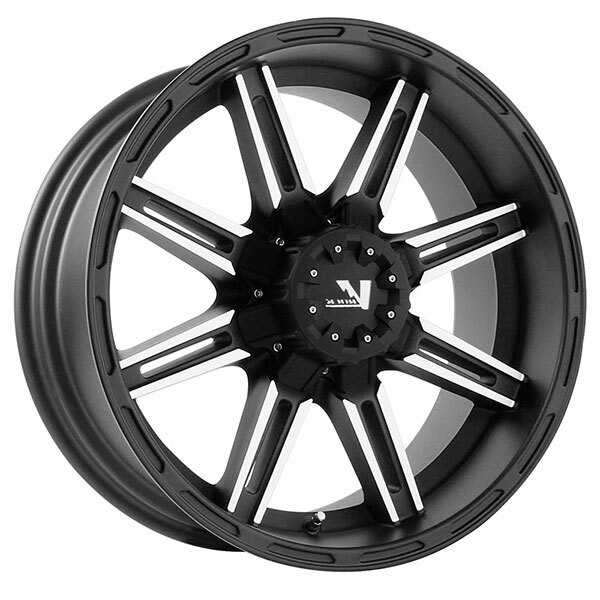 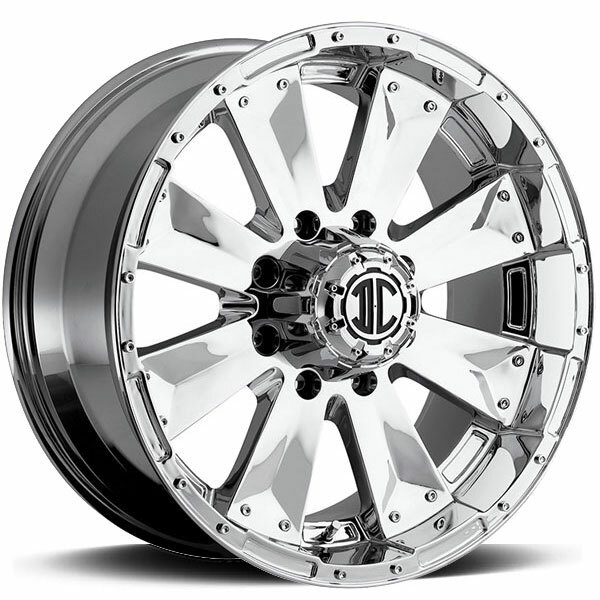 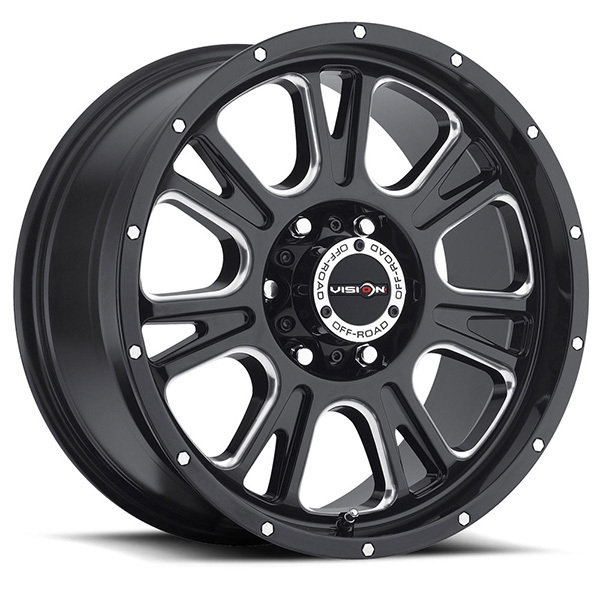 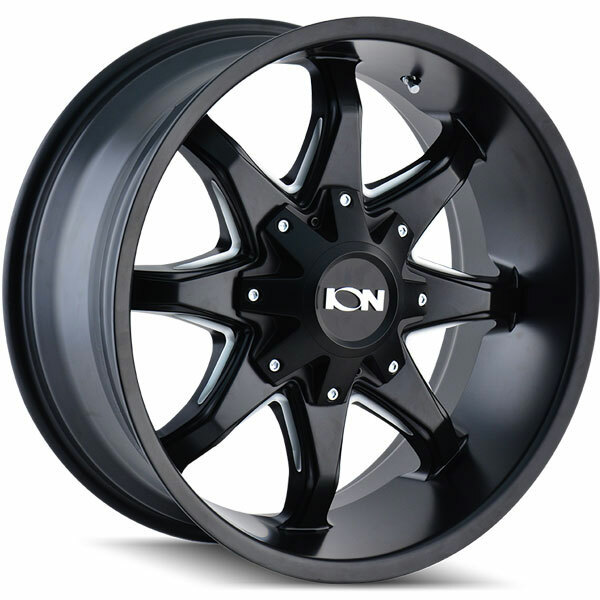 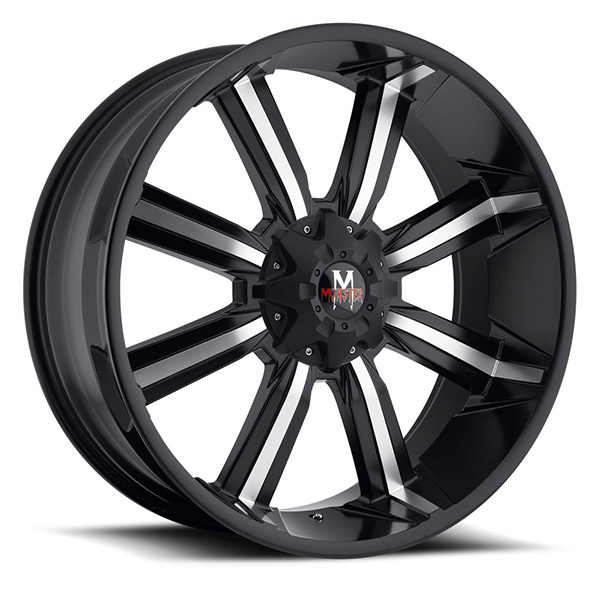 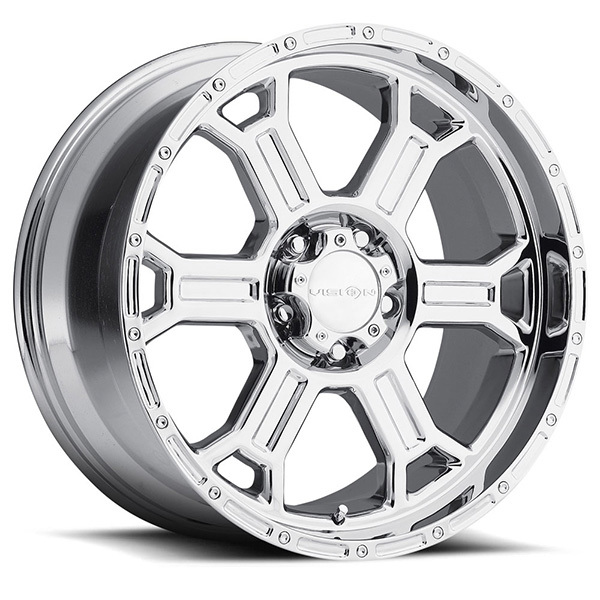 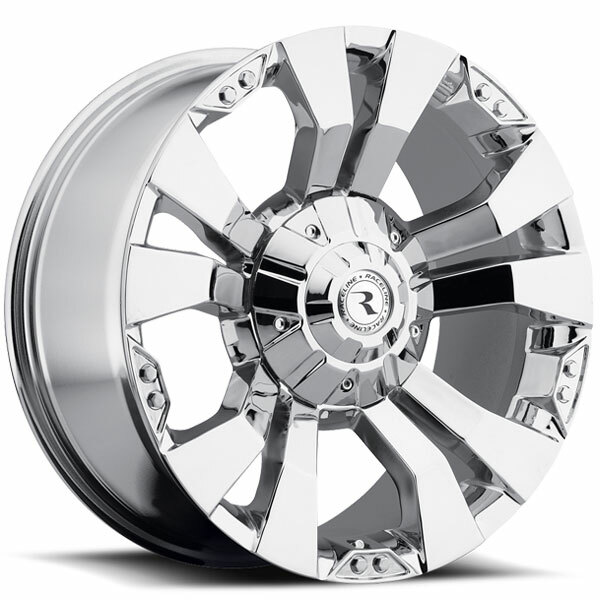 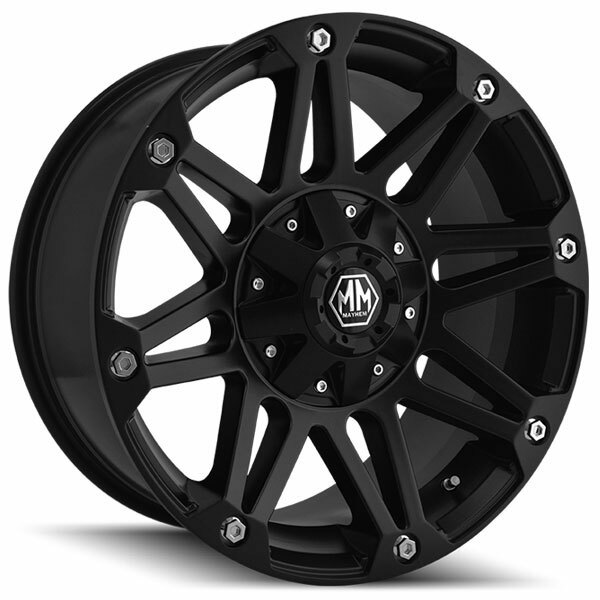 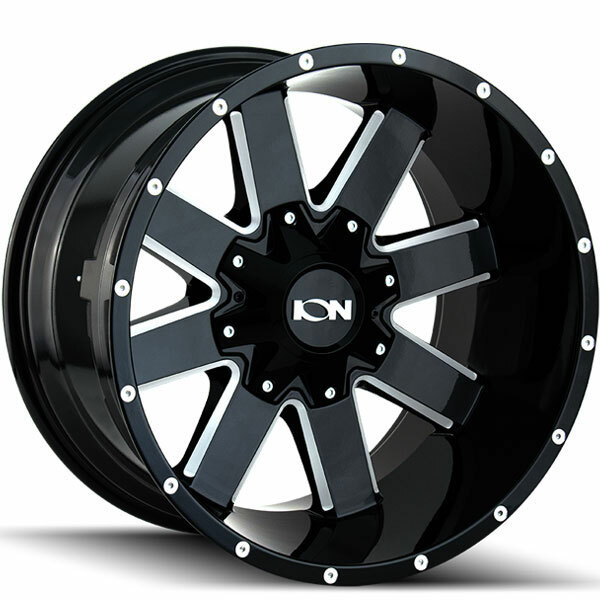 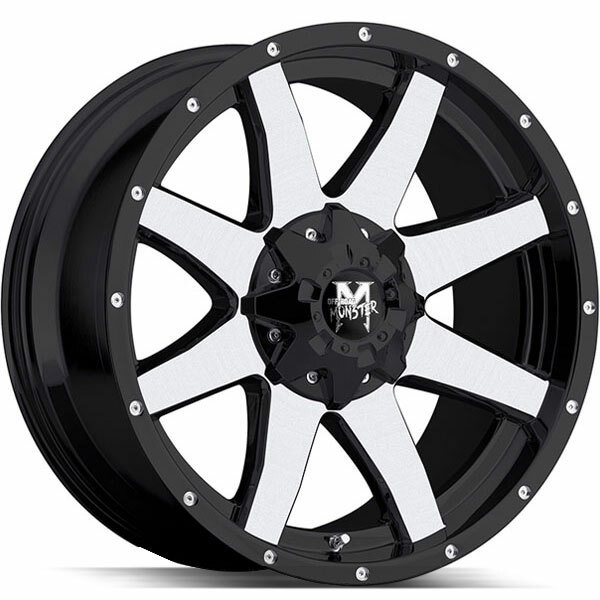 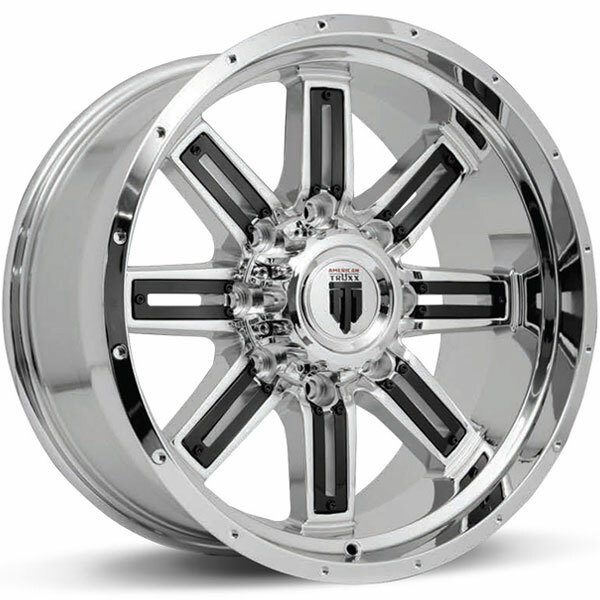 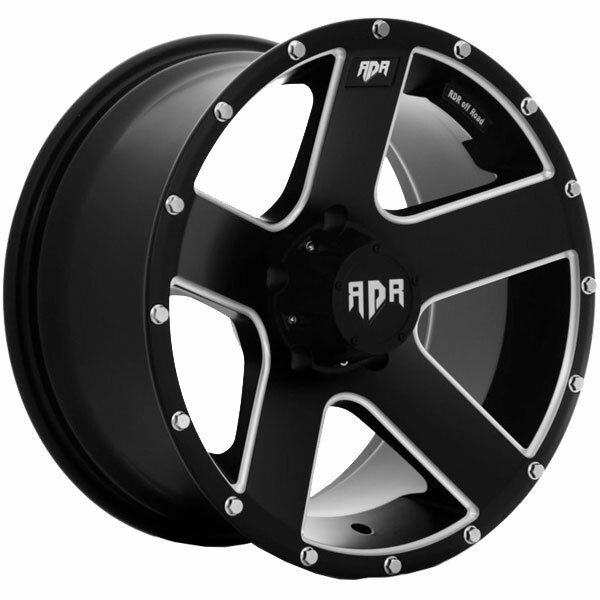 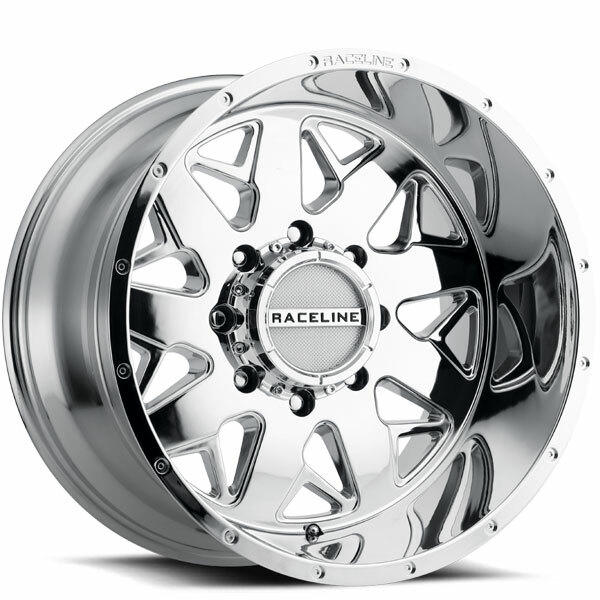 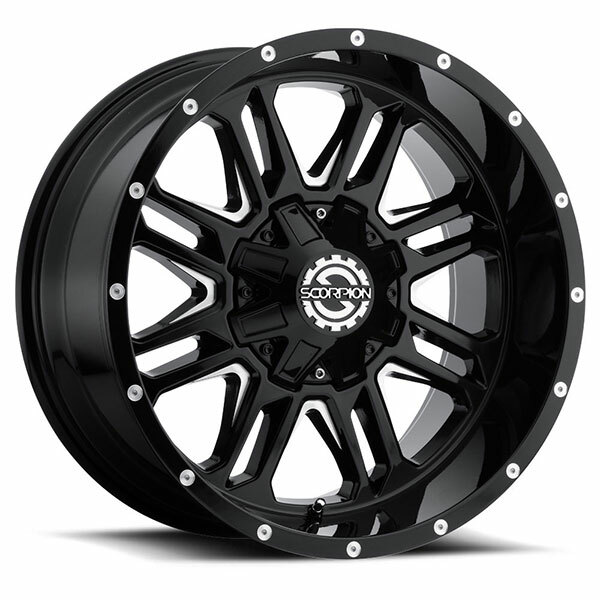 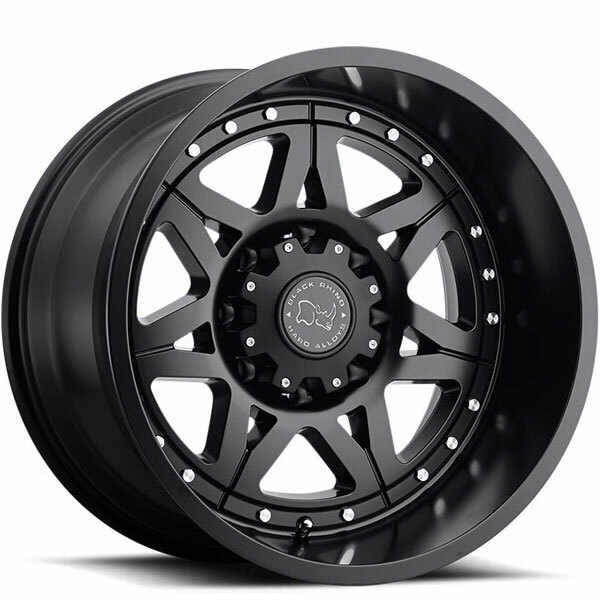 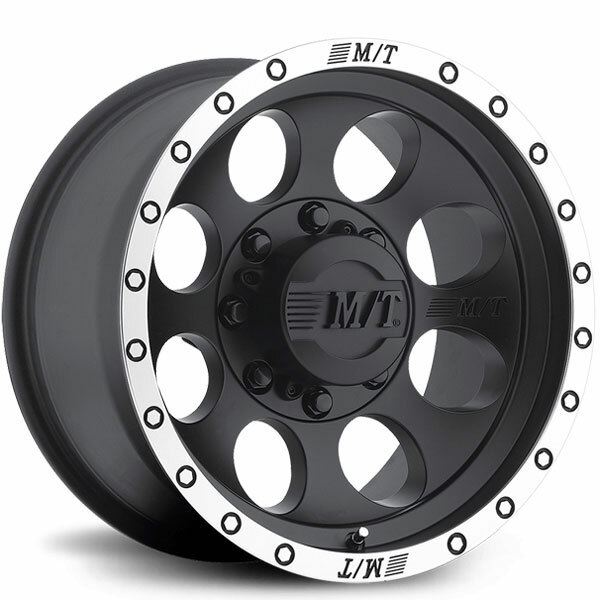 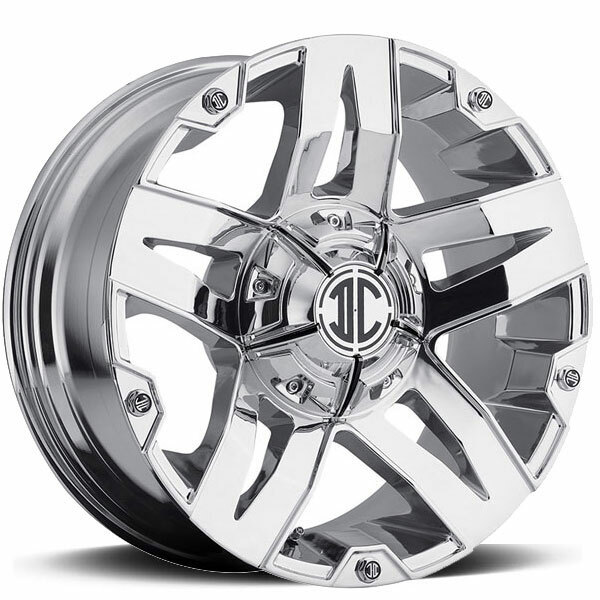 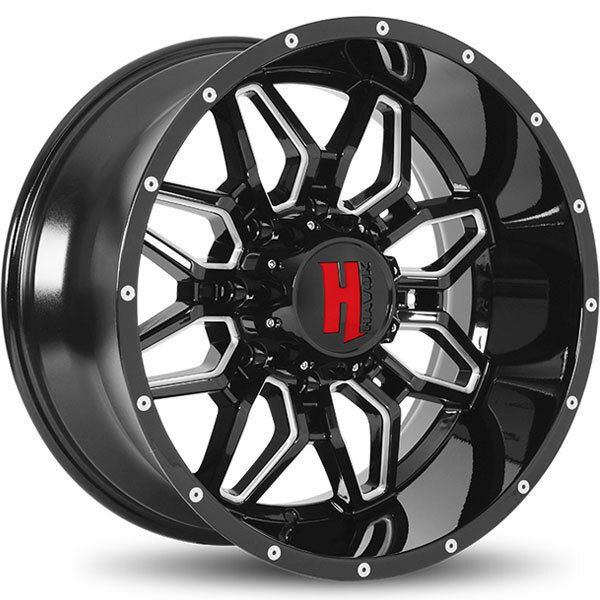 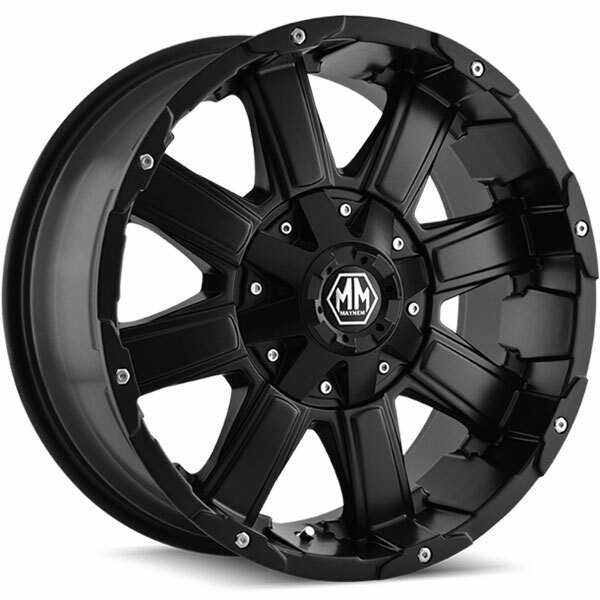 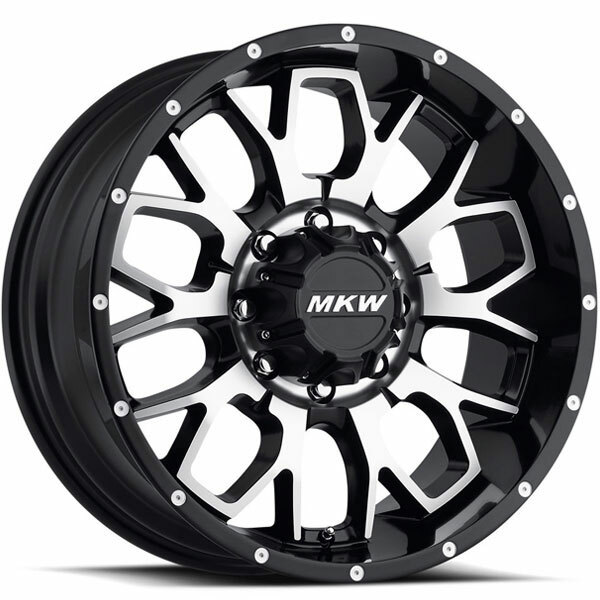 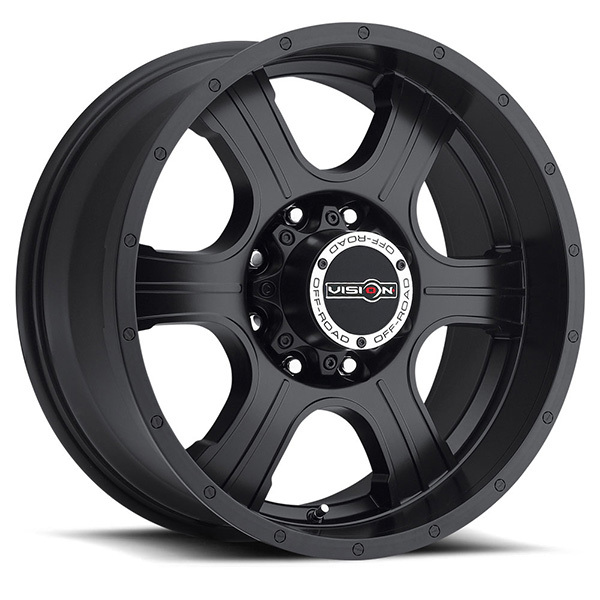 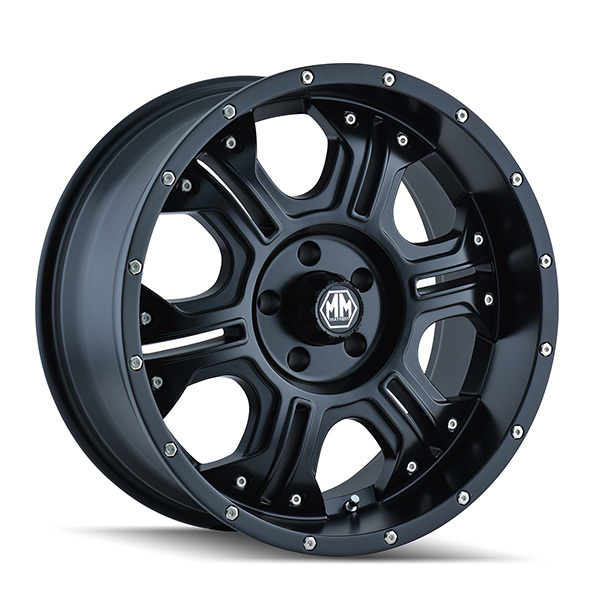 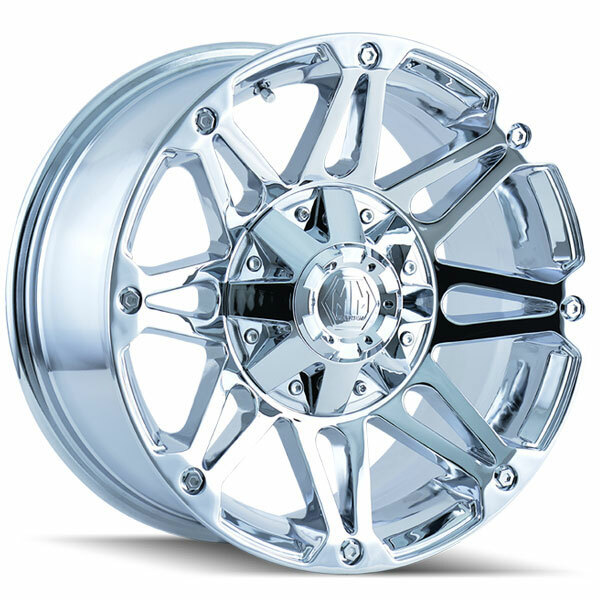 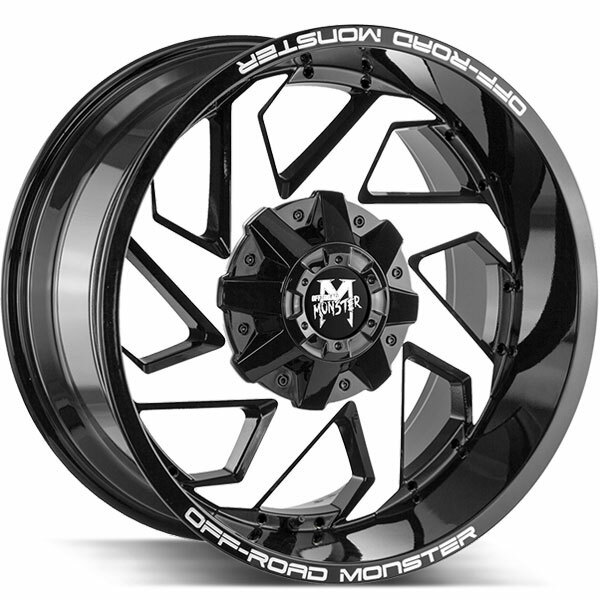 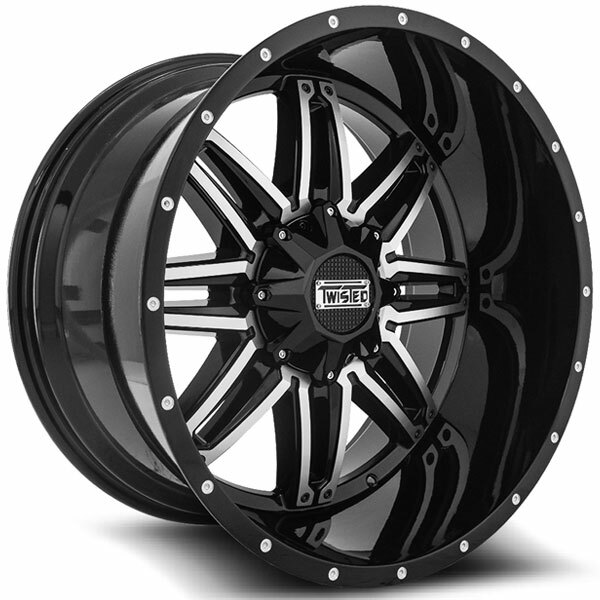 Search our inventory for GMC Sierra 2500 Wheels in chrome, black, and machined finishes I highly doubt you wouldn’t find a wheel for your vehicle here on Rim-Packages.com.